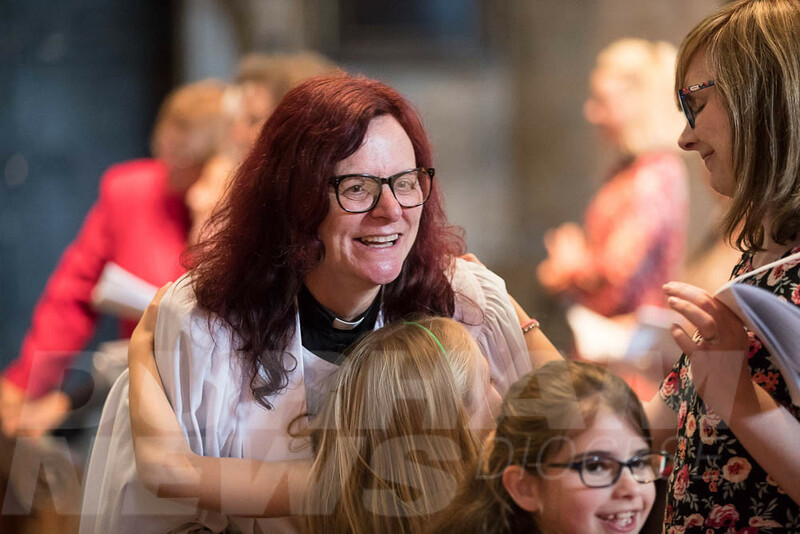 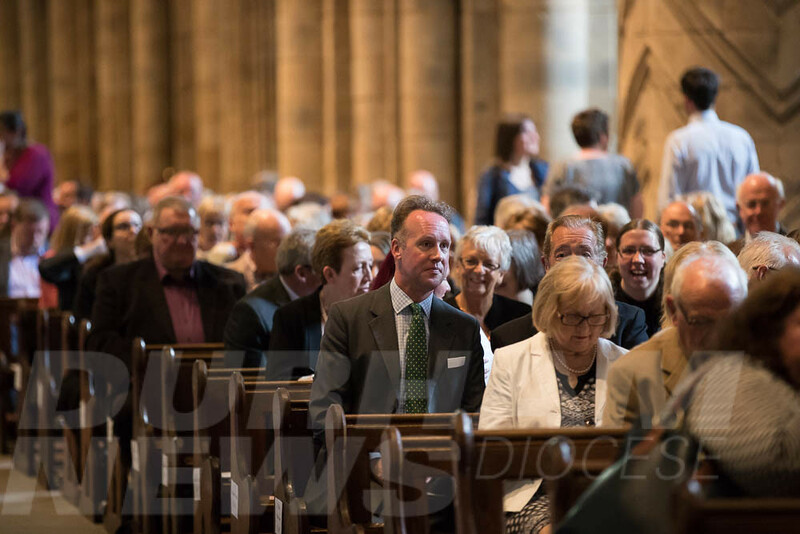 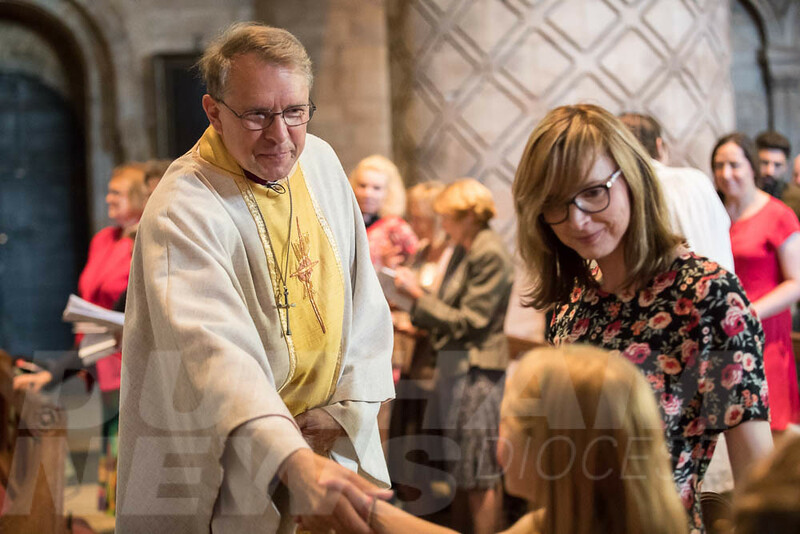 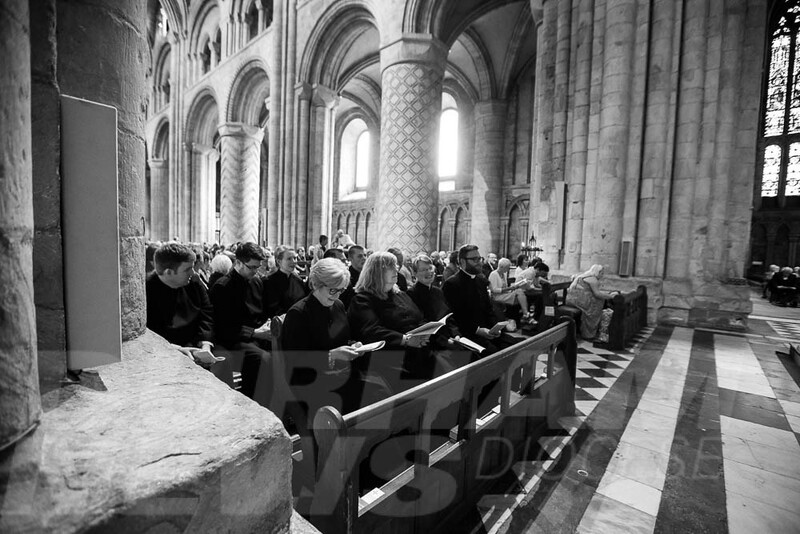 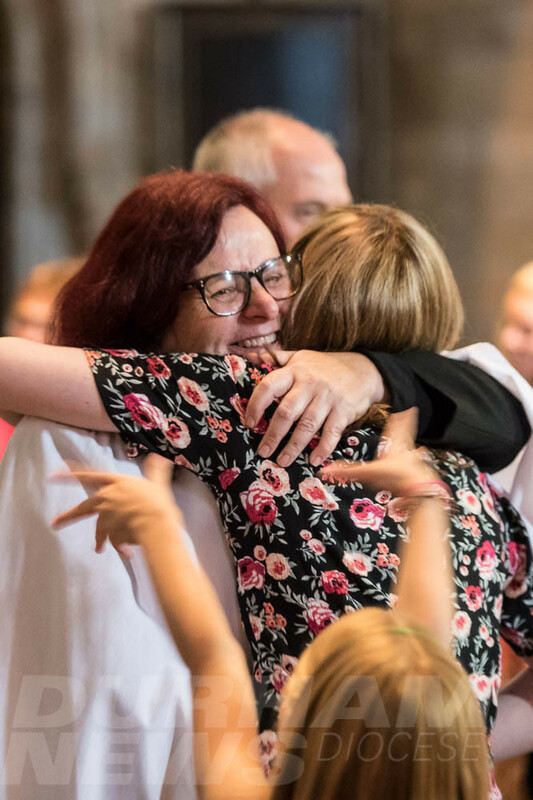 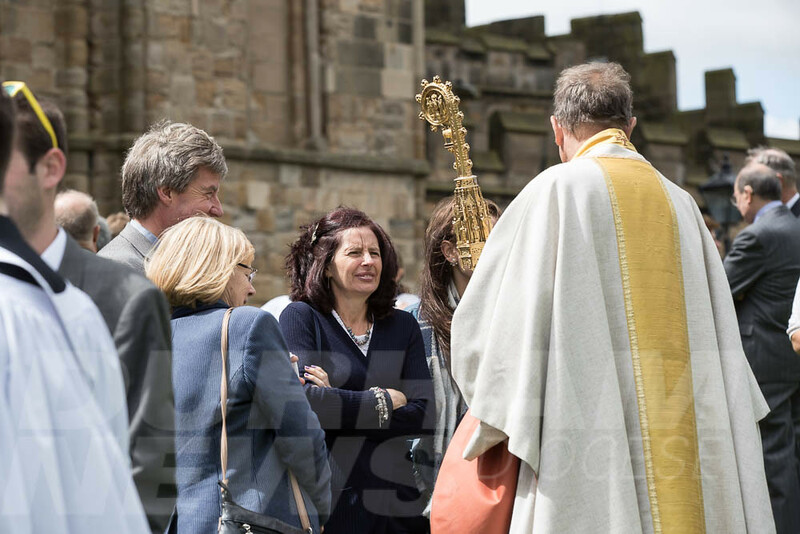 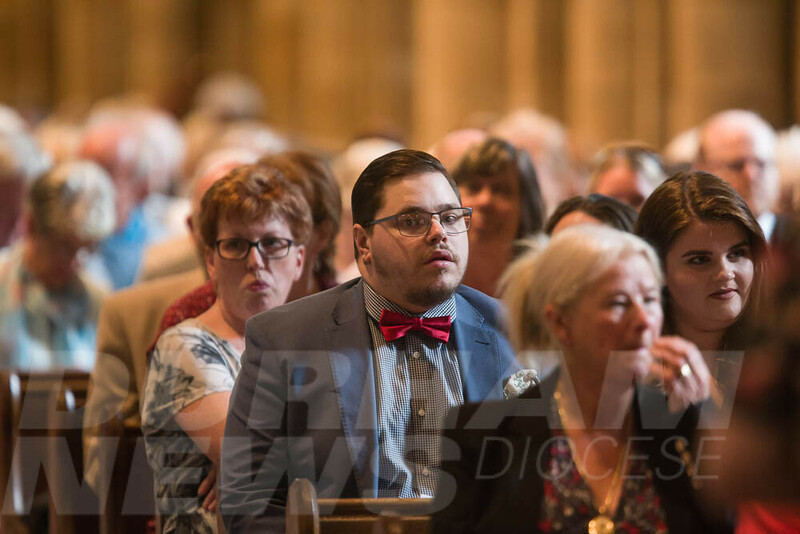 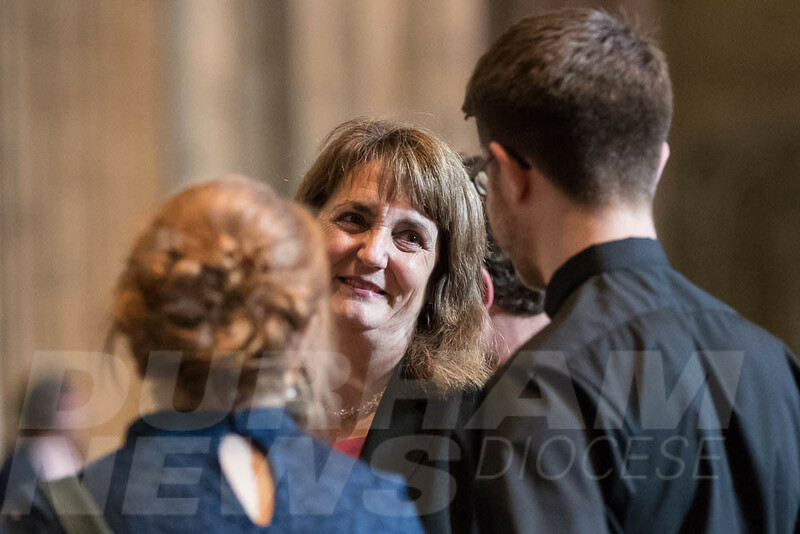 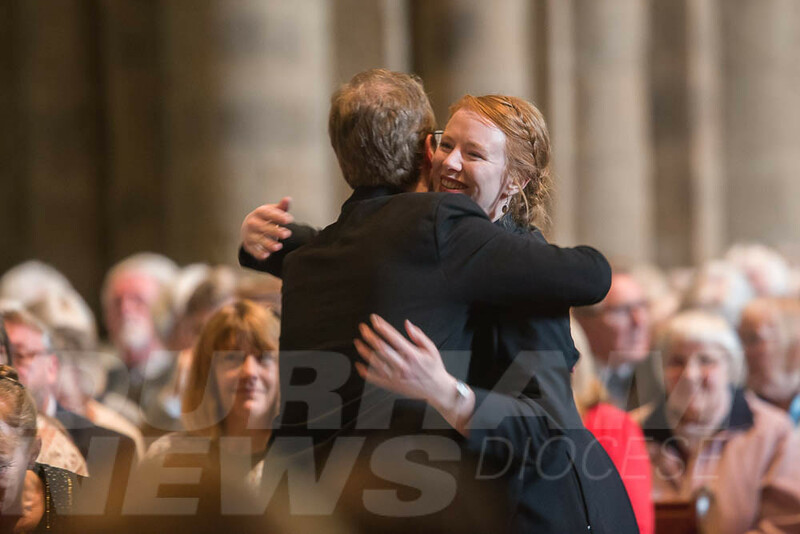 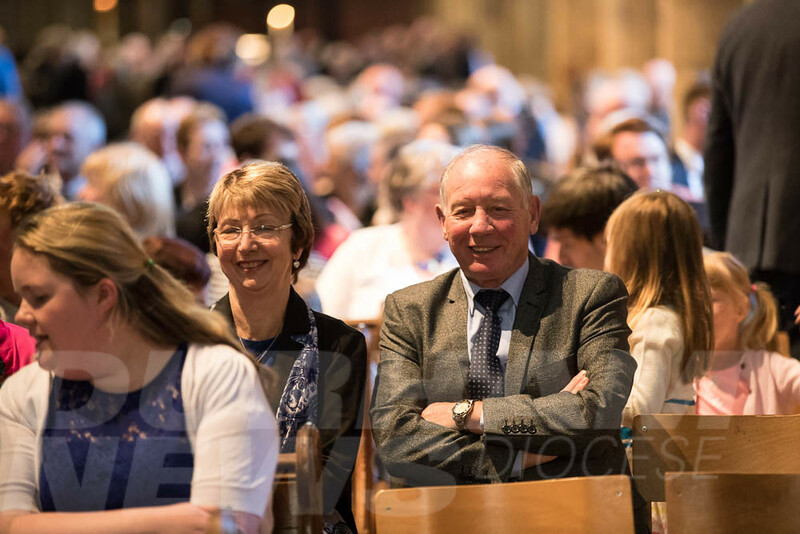 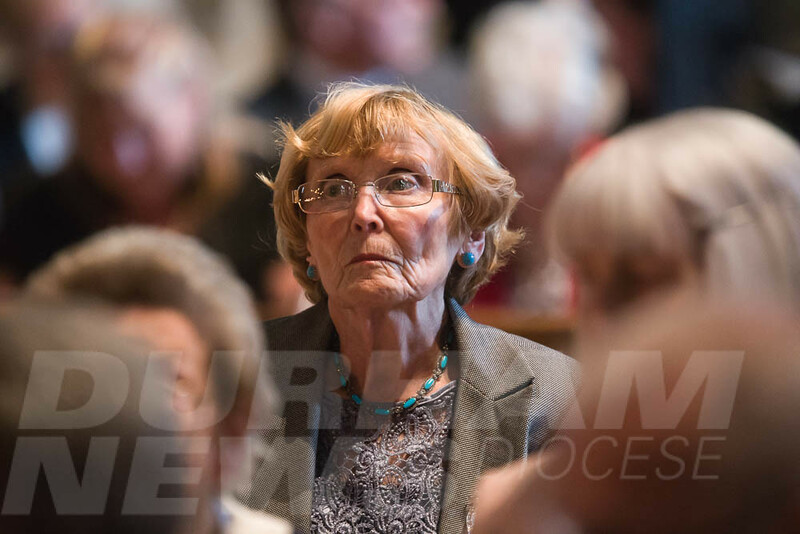 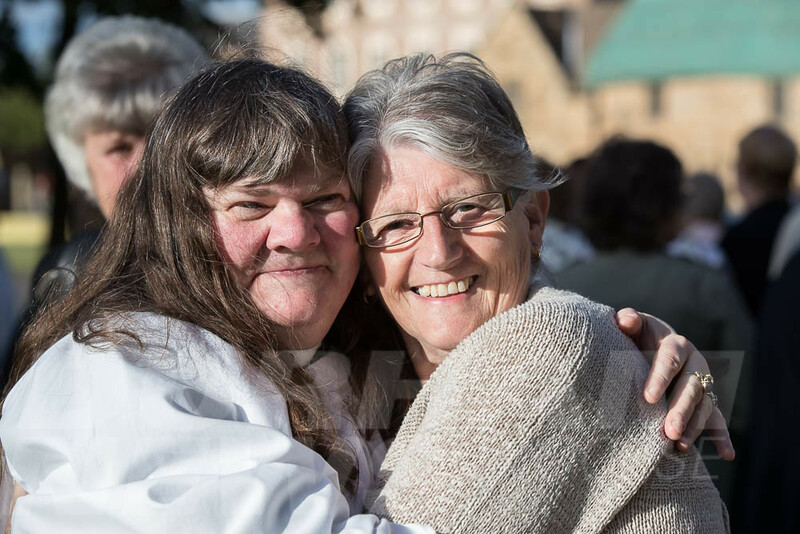 Seventeen (17) people from diverse walks of life and all ages have been ordained as Priests and Deacons in the Diocese of Durham at ceremonies in Durham Cathedral and St Helen Auckland this Petertide. 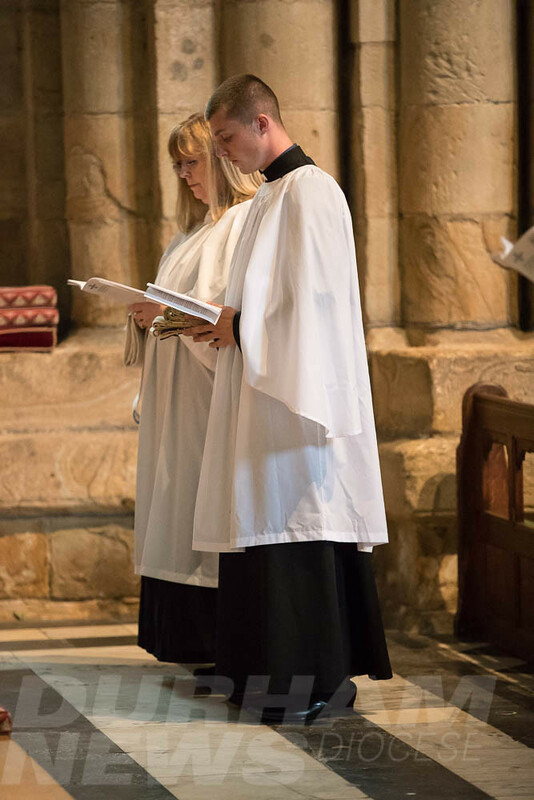 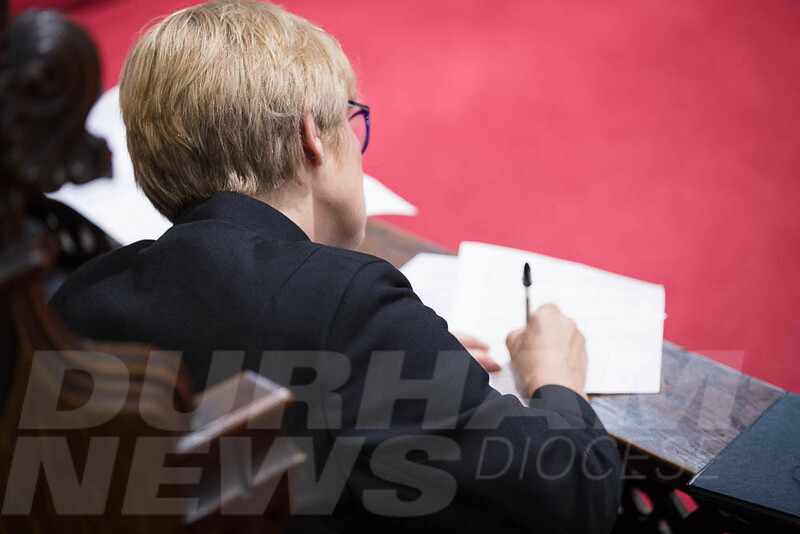 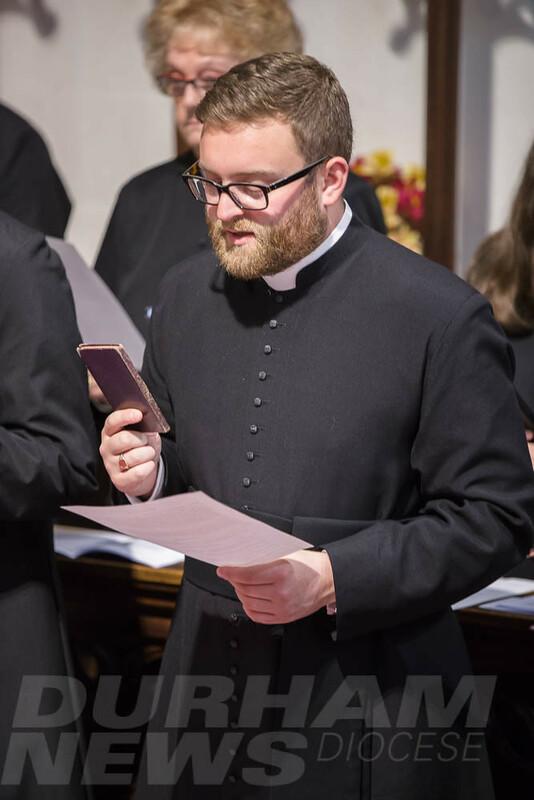 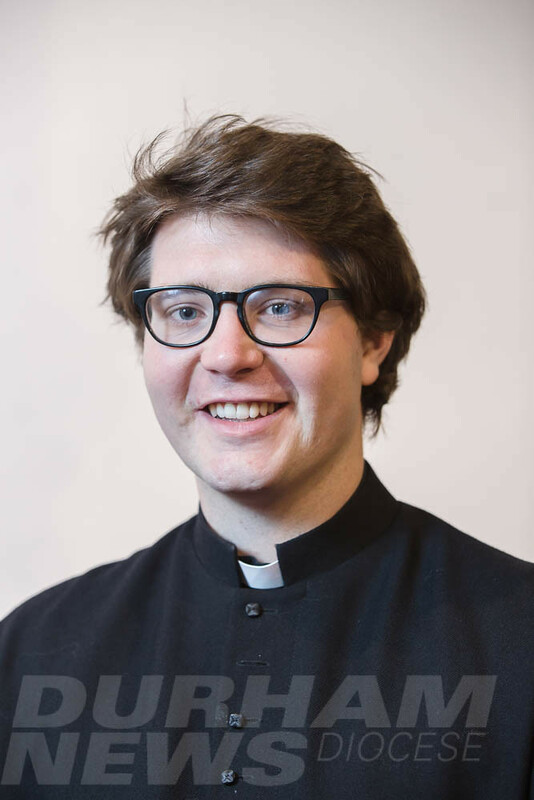 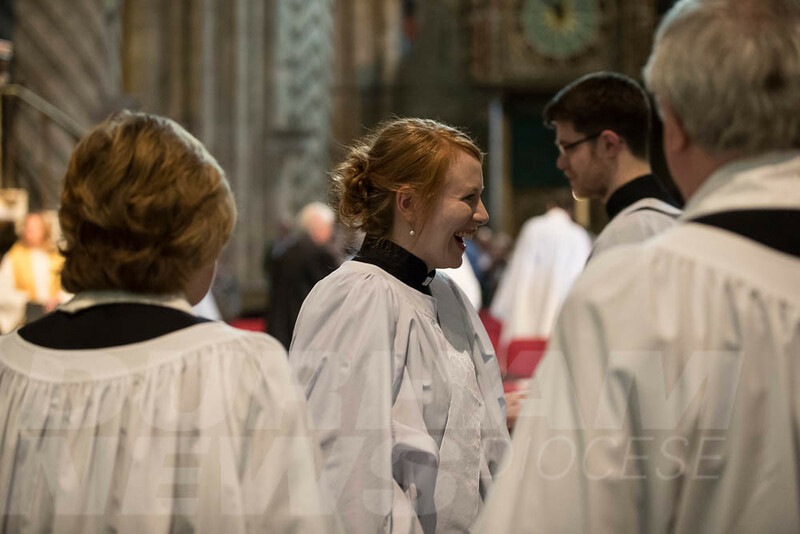 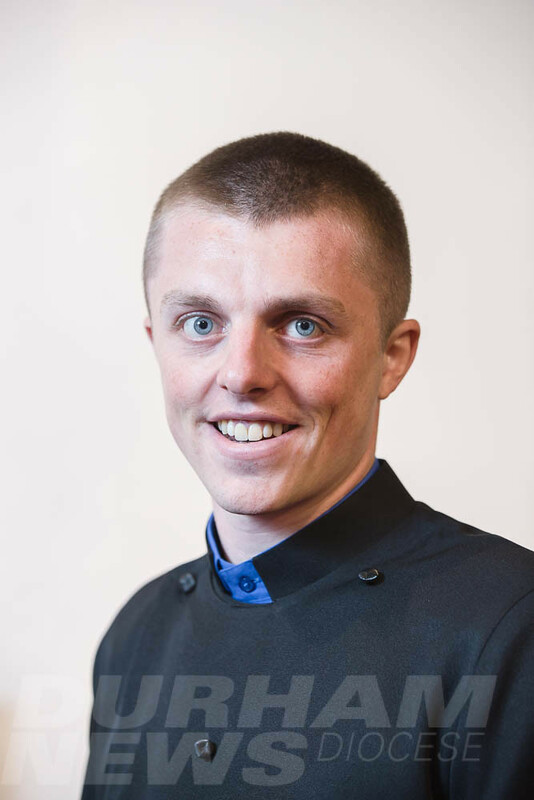 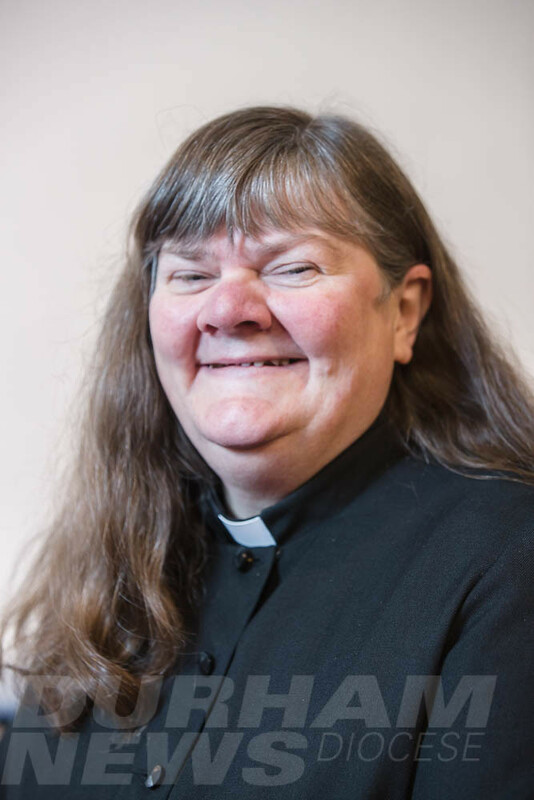 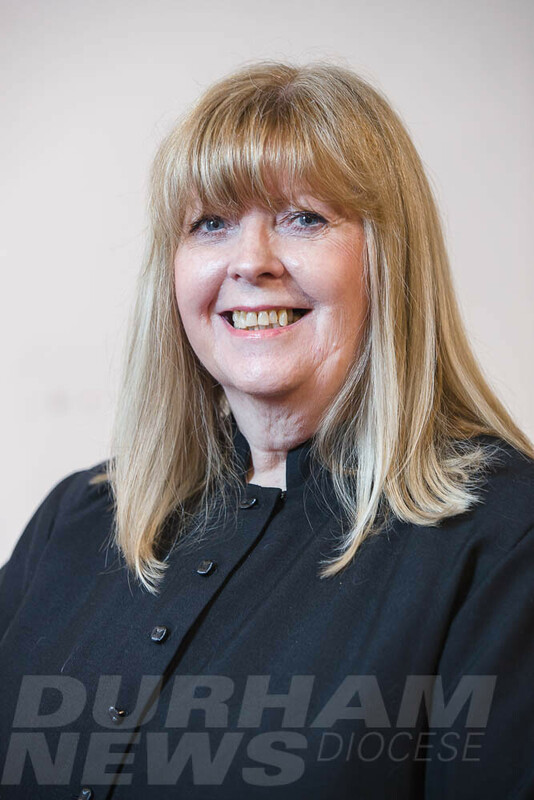 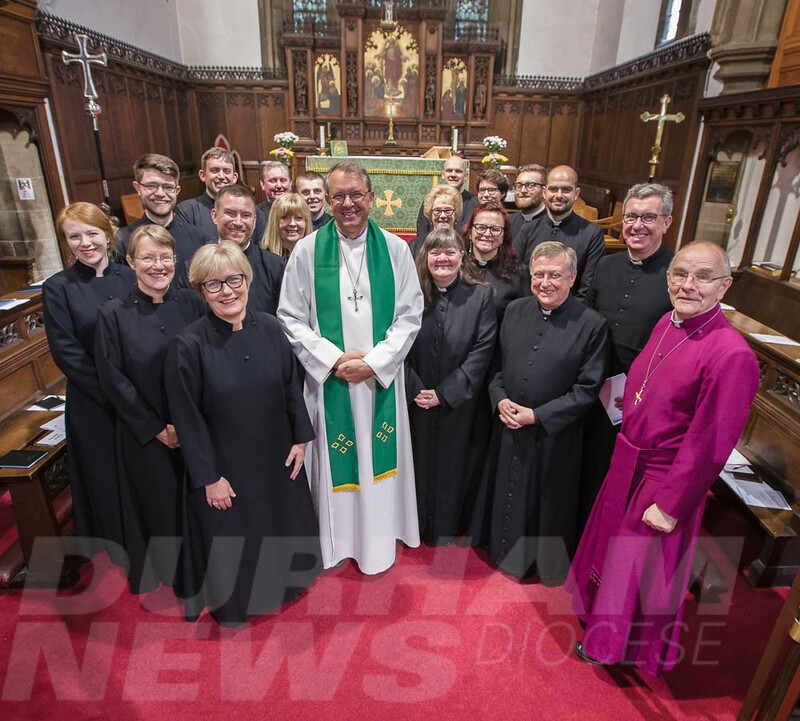 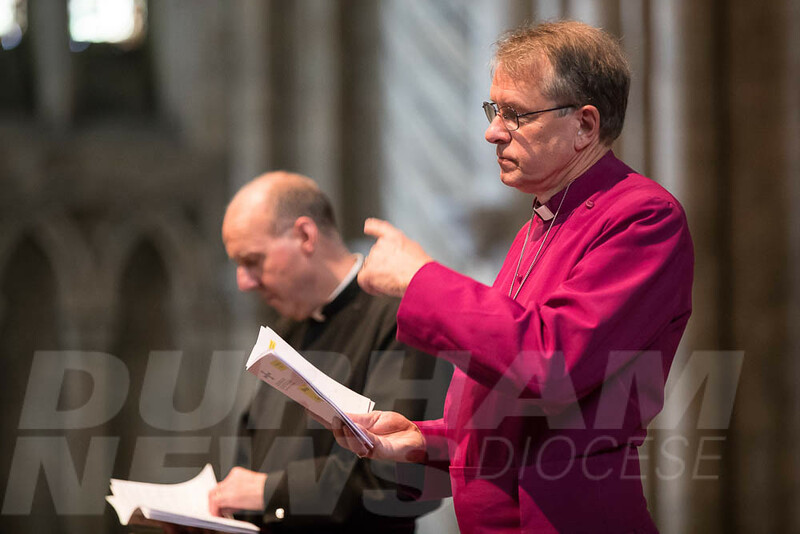 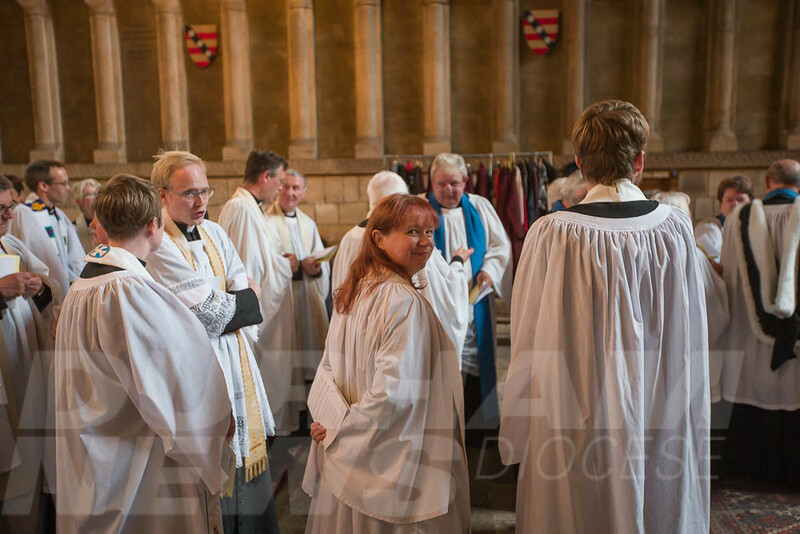 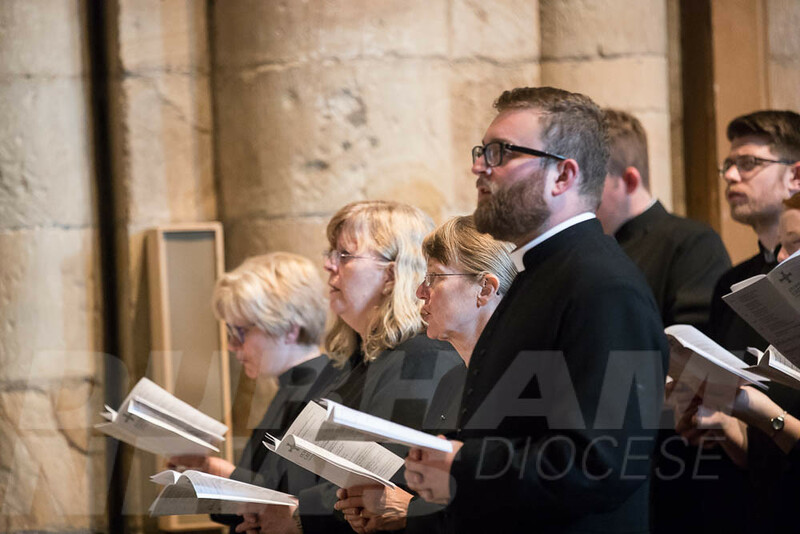 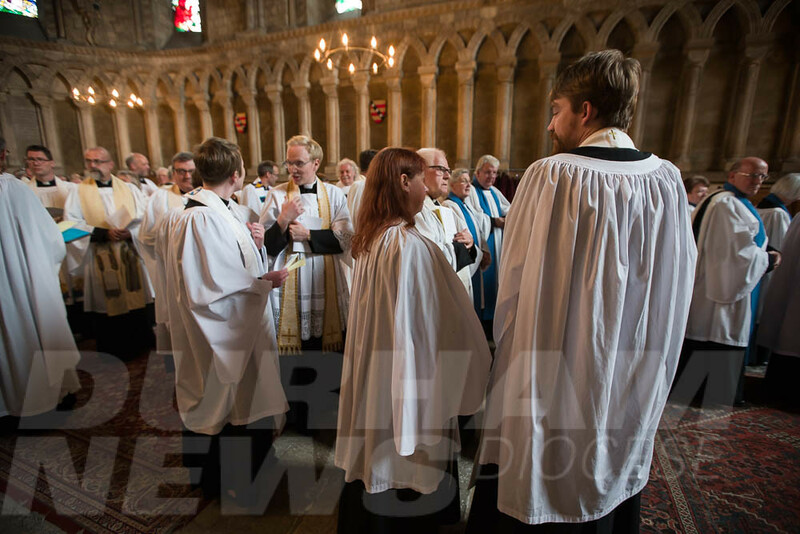 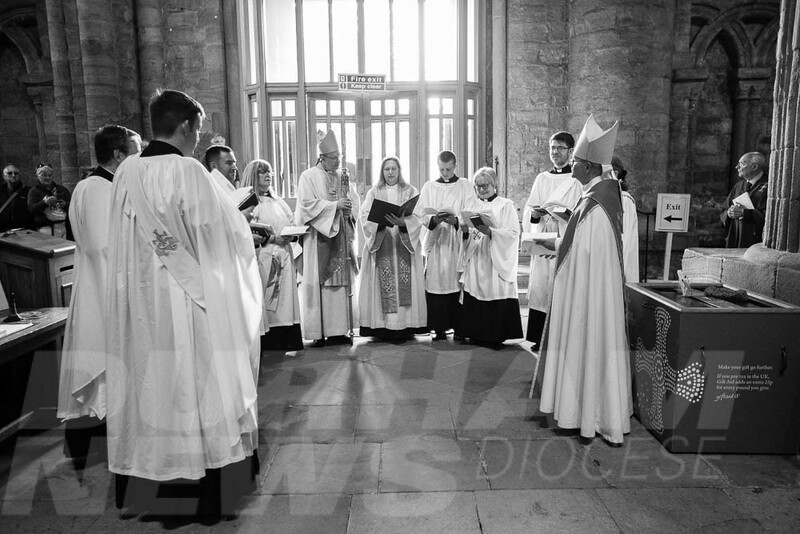 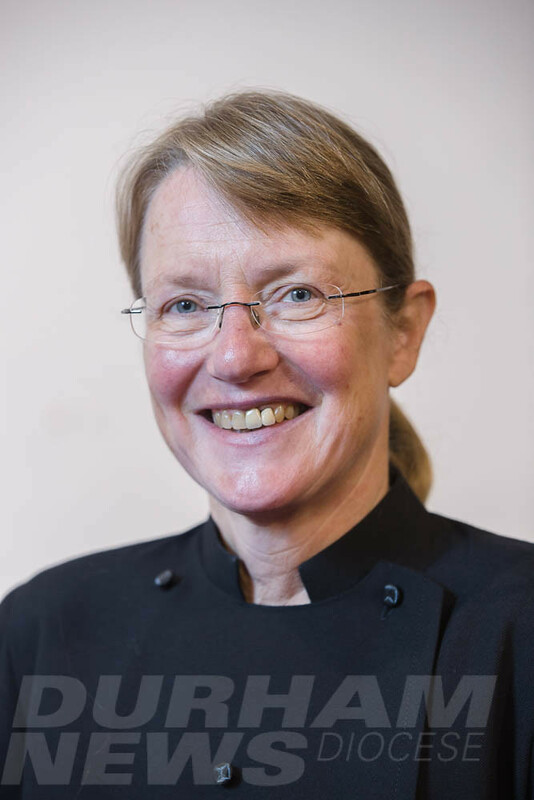 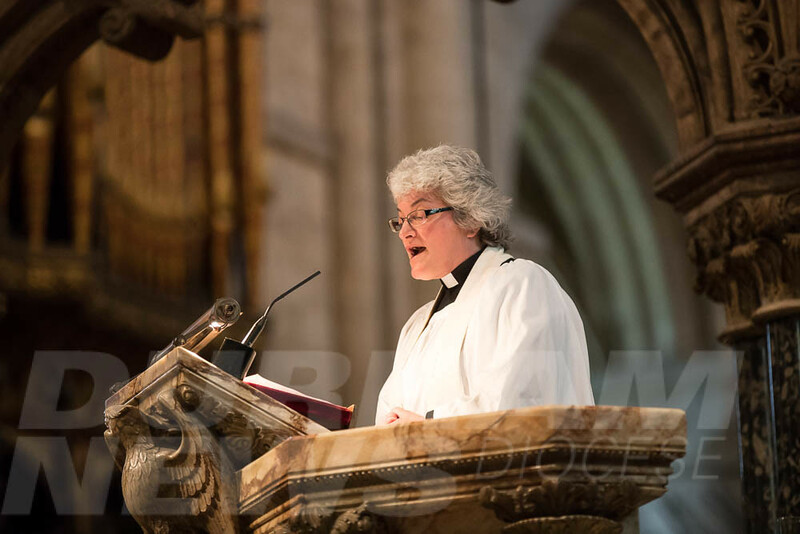 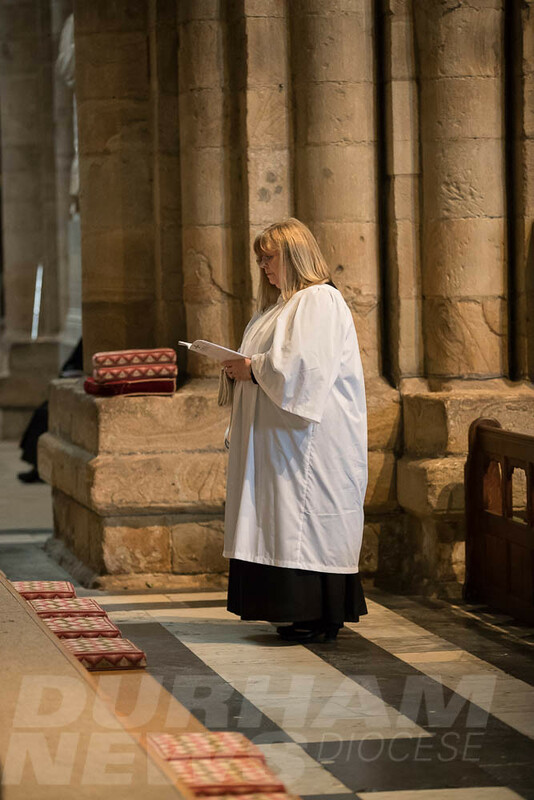 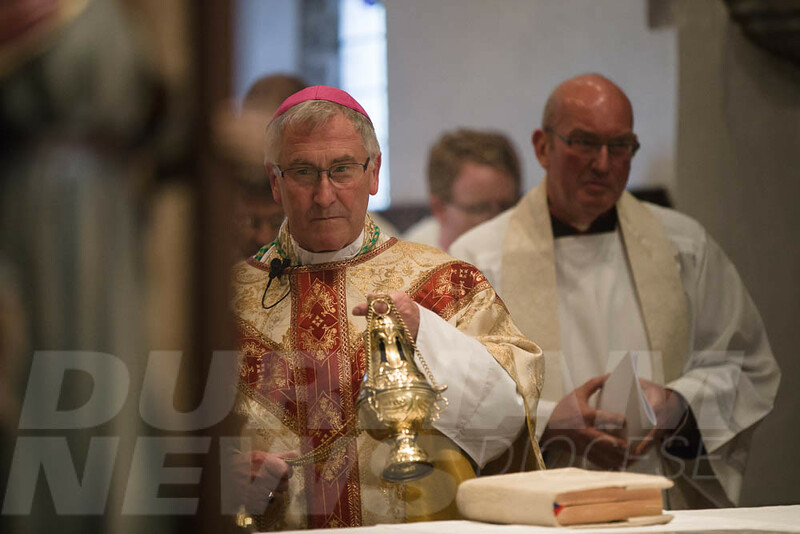 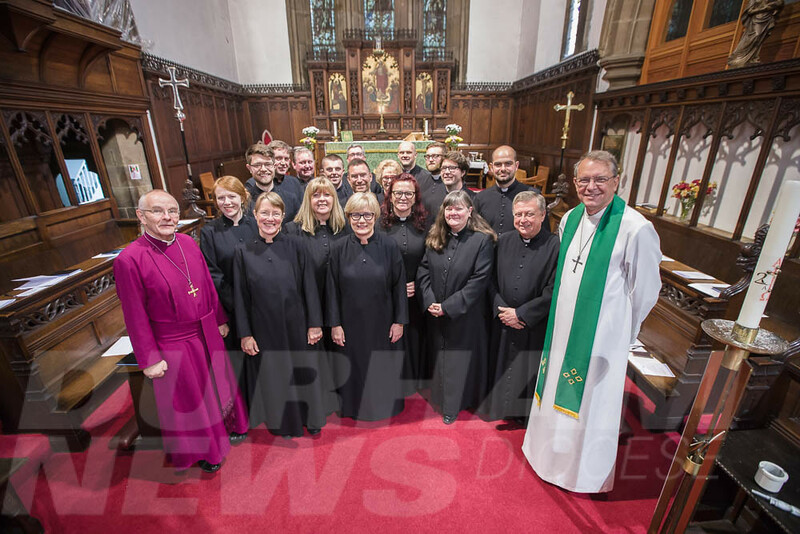 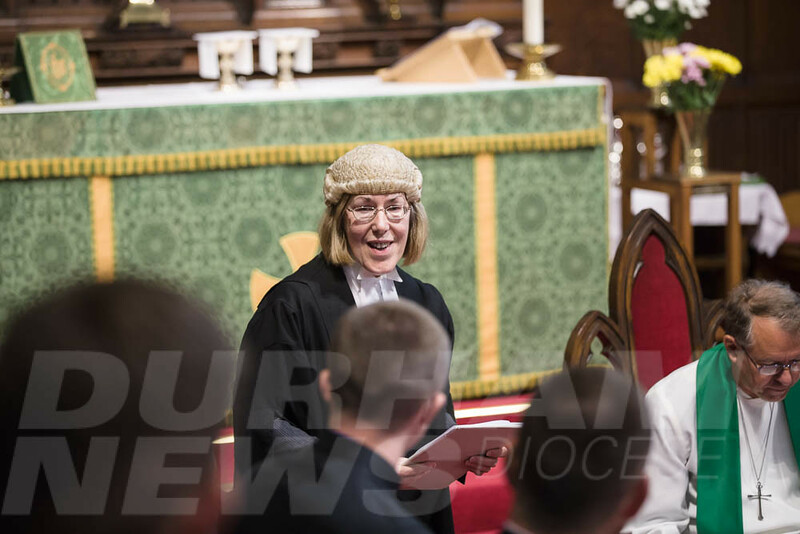 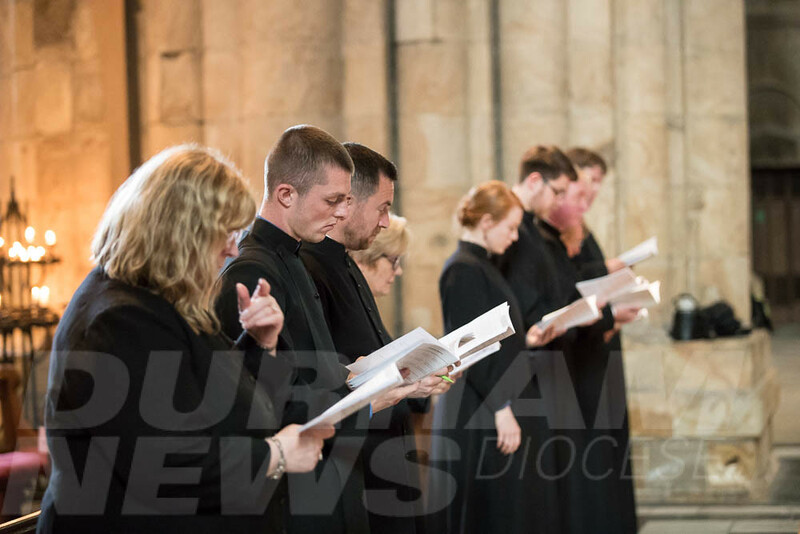 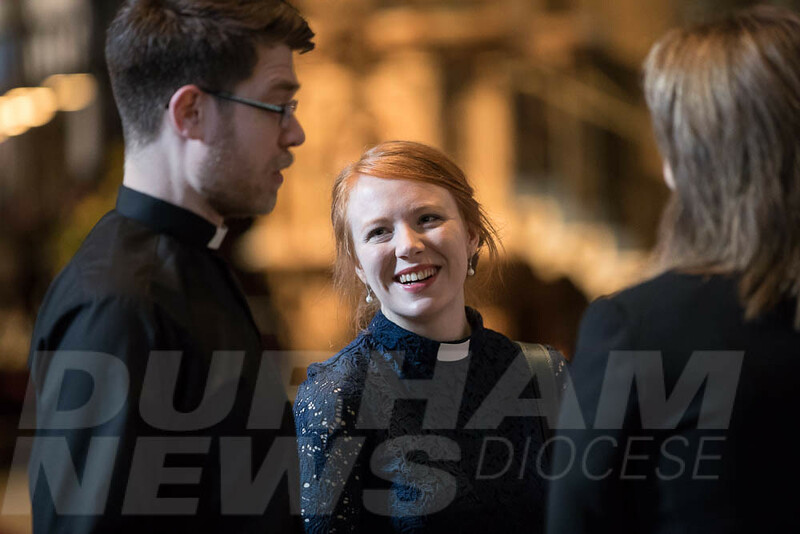 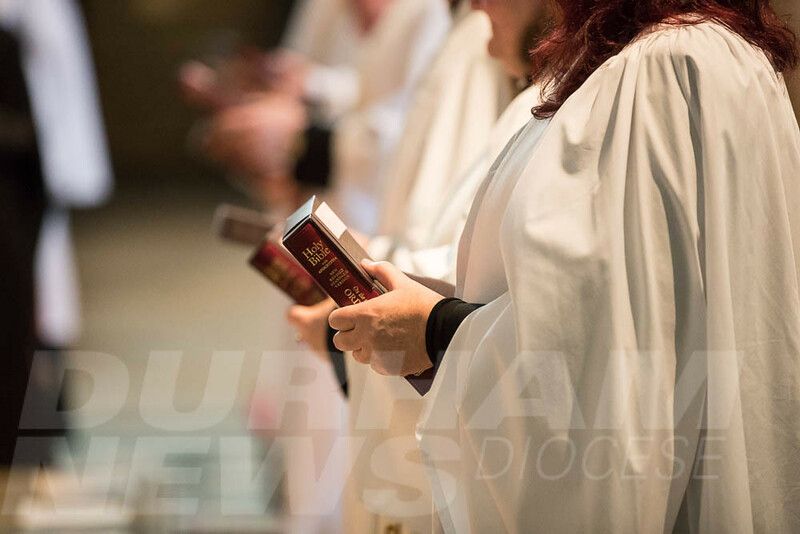 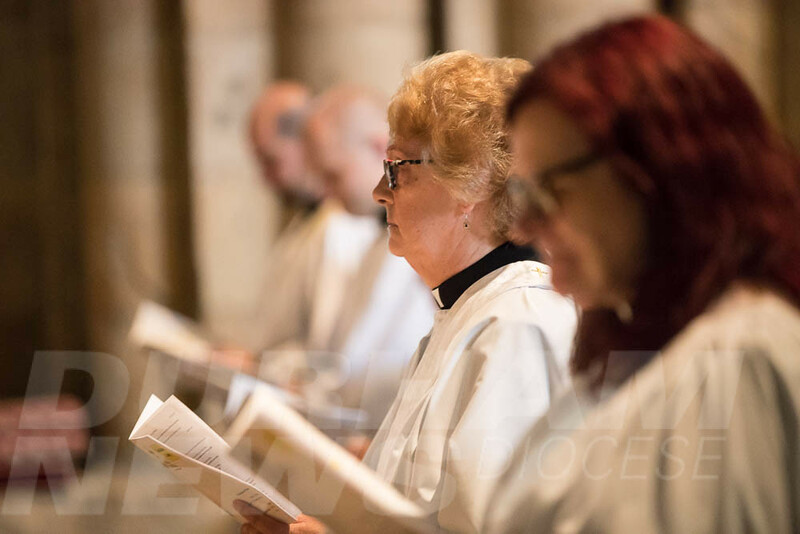 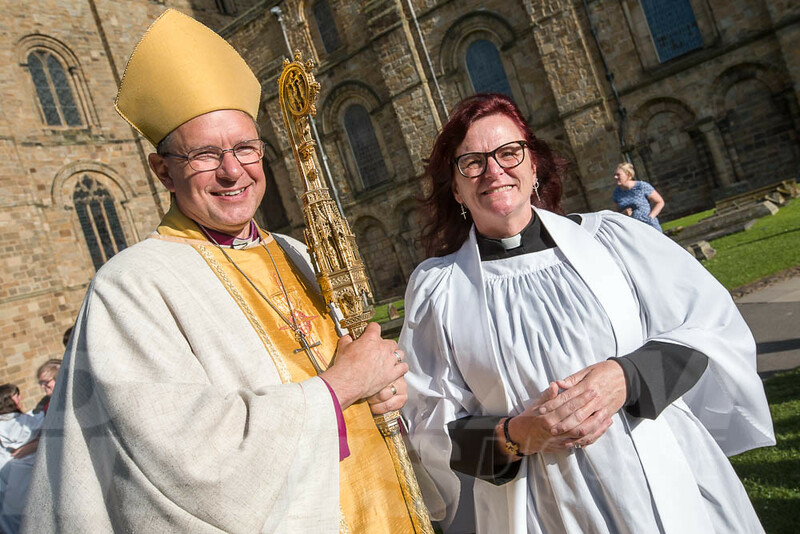 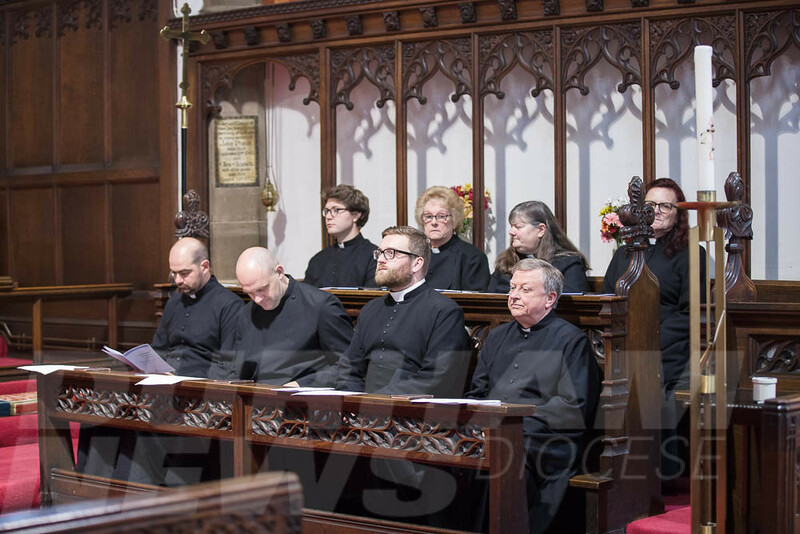 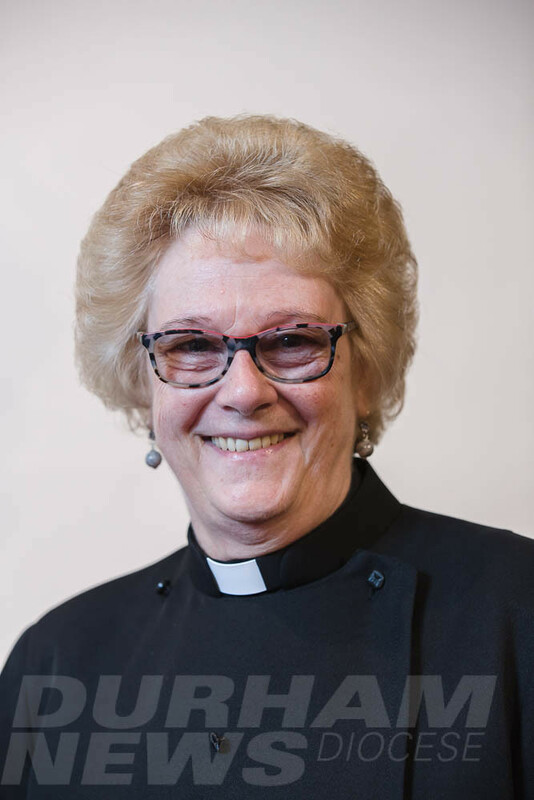 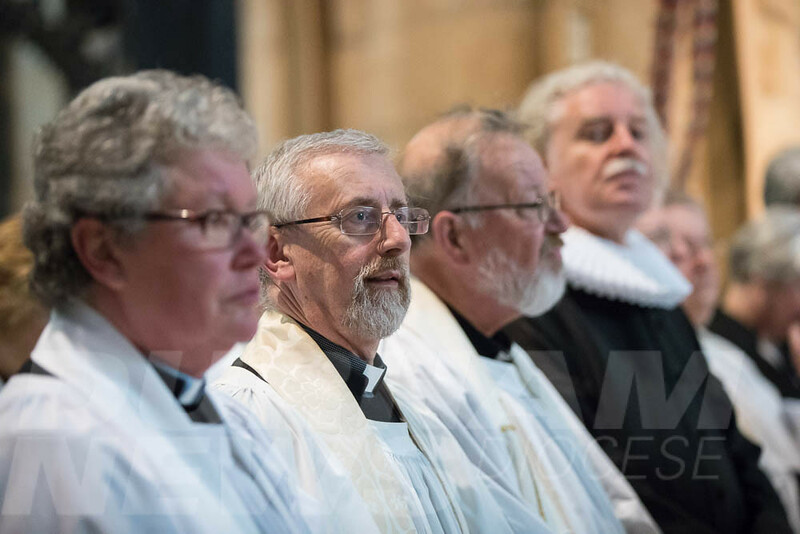 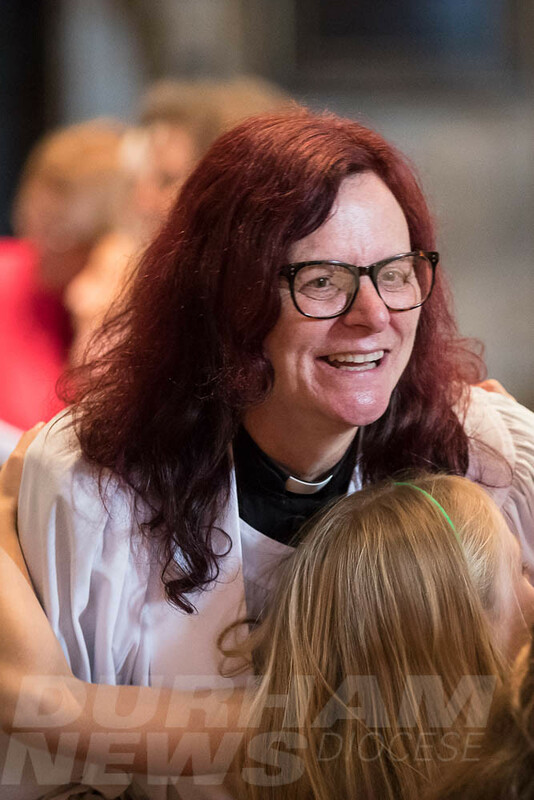 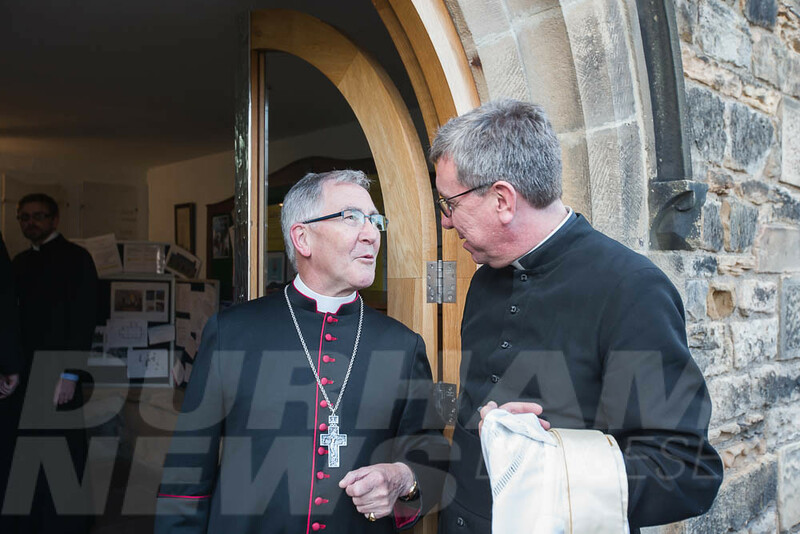 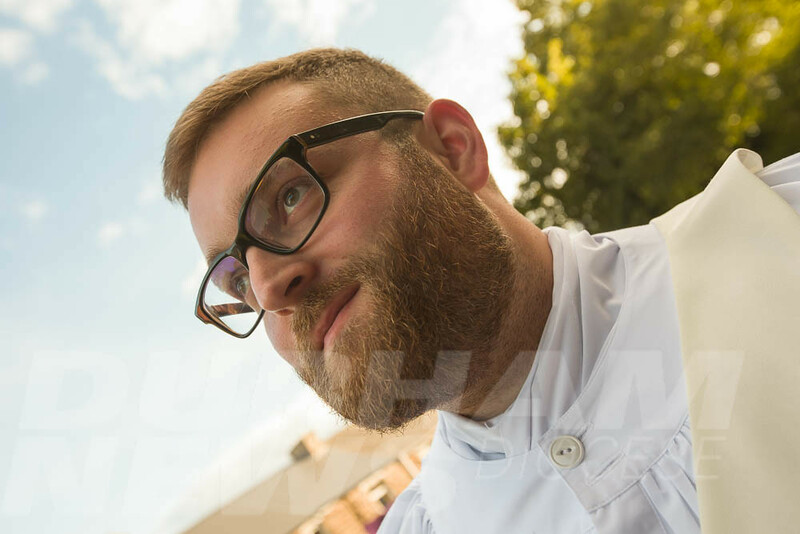 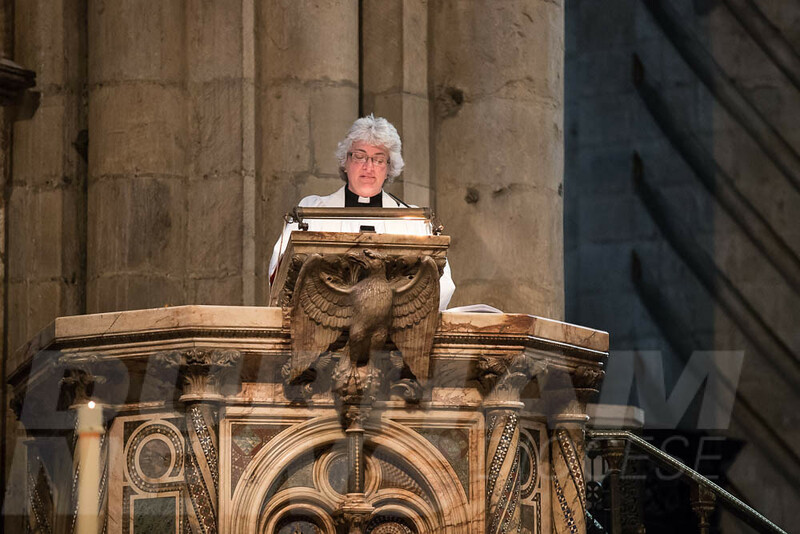 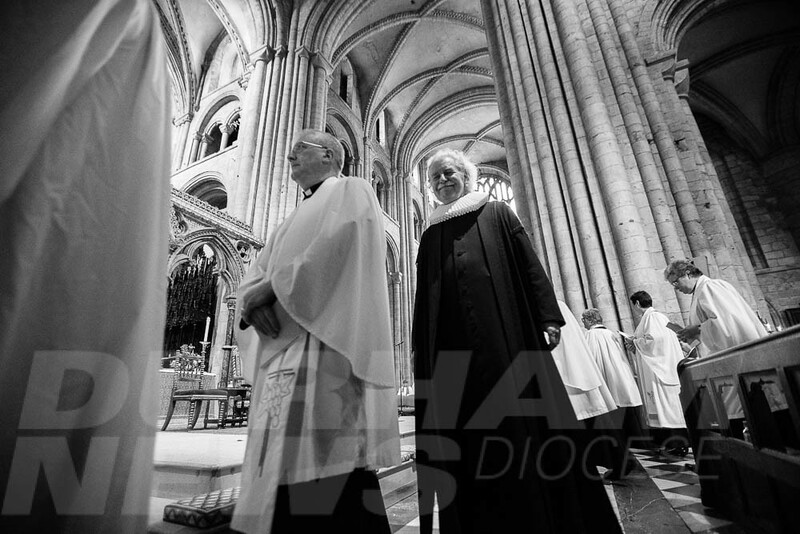 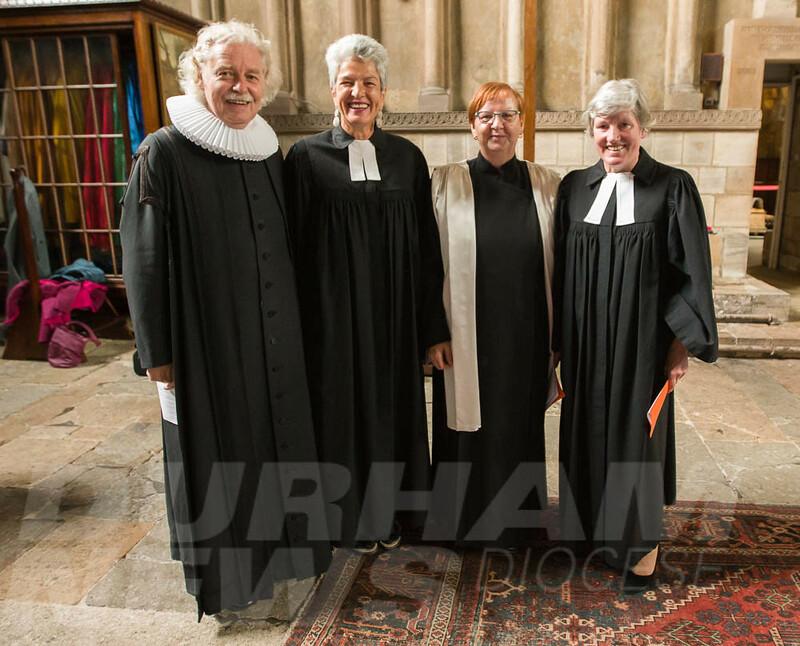 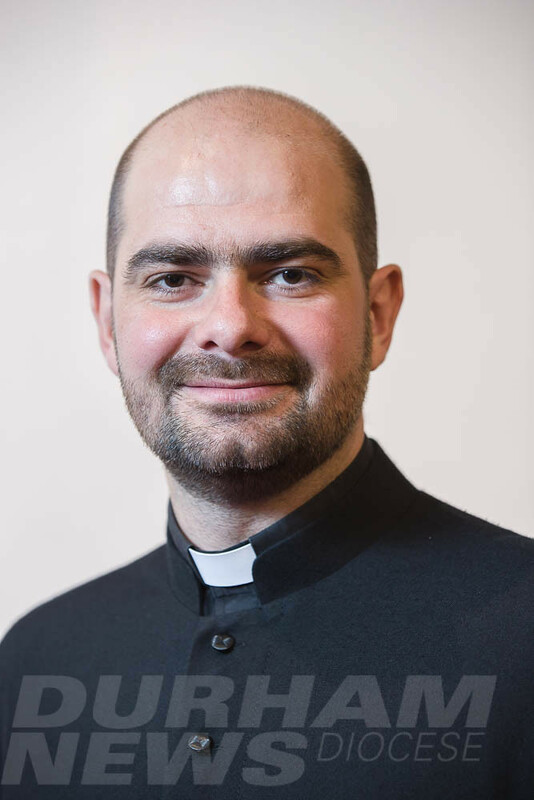 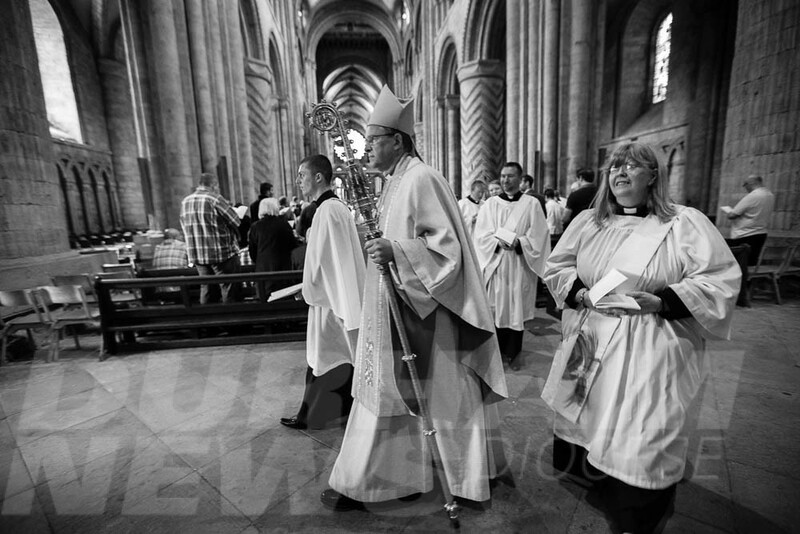 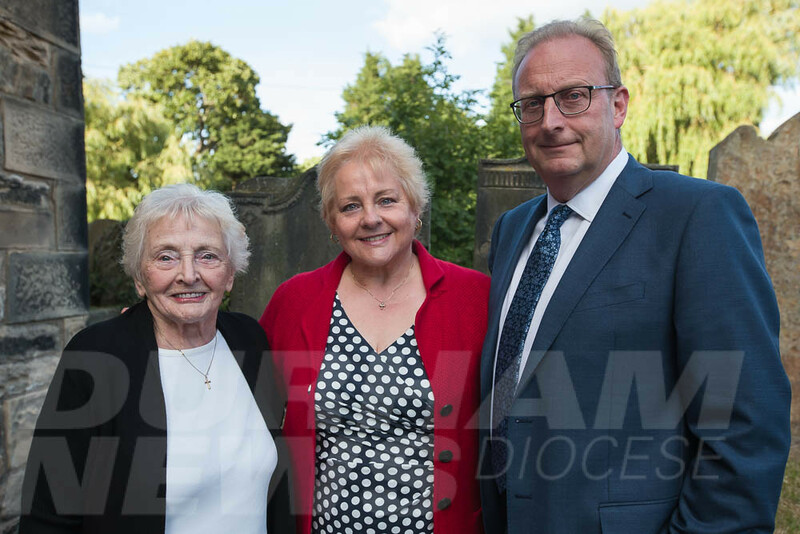 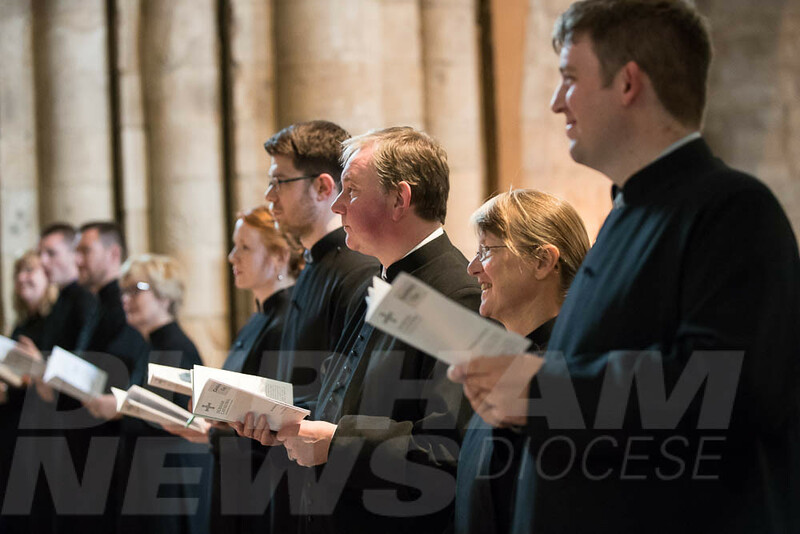 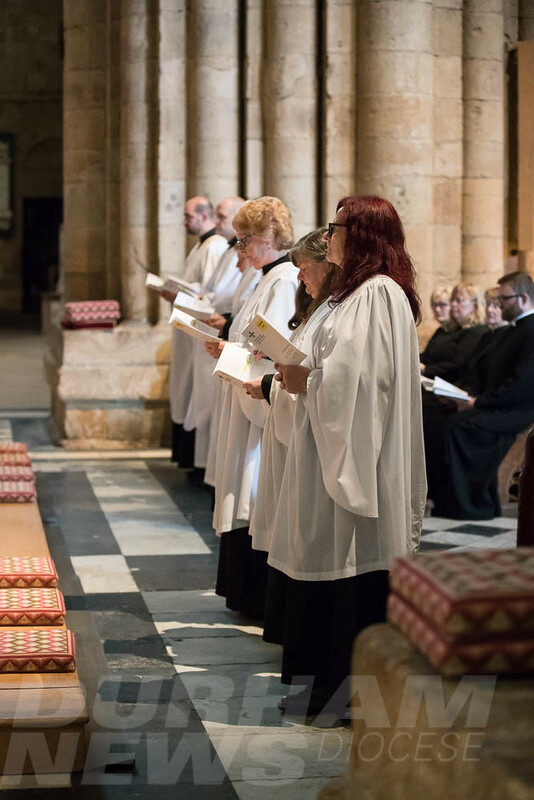 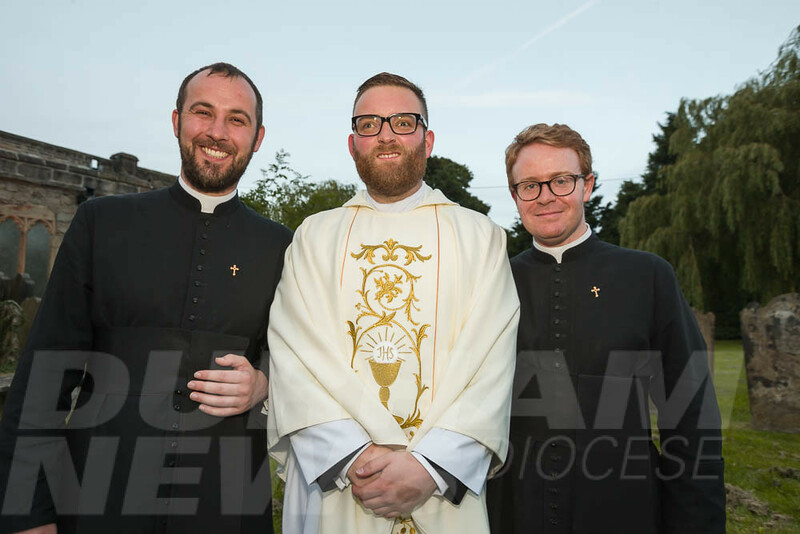 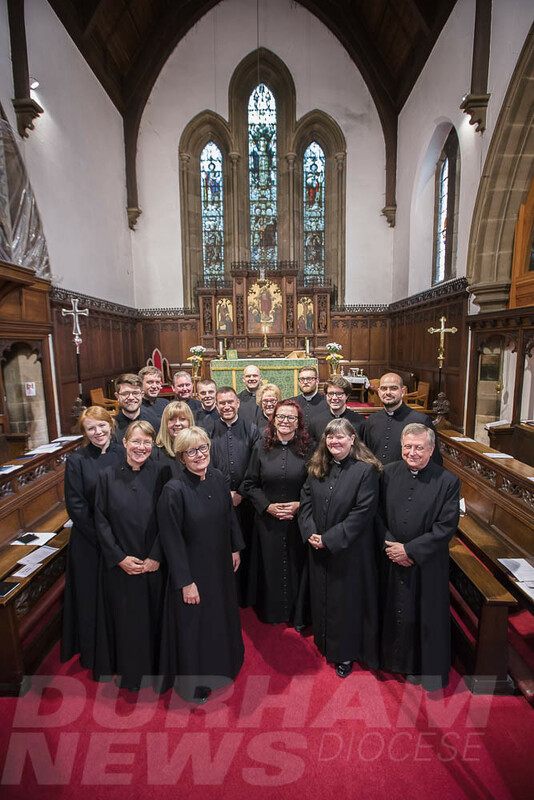 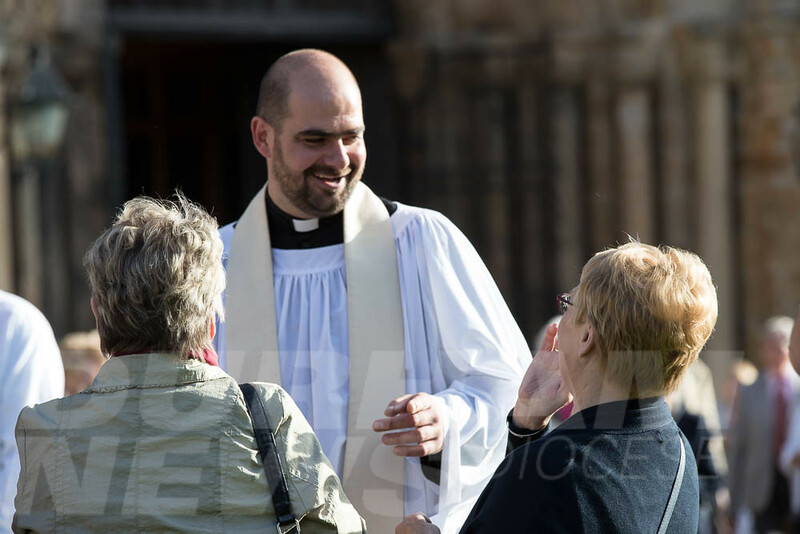 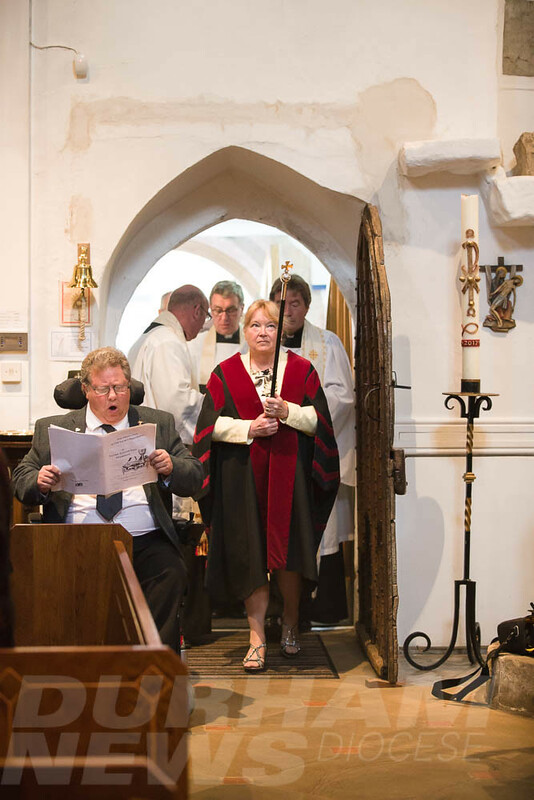 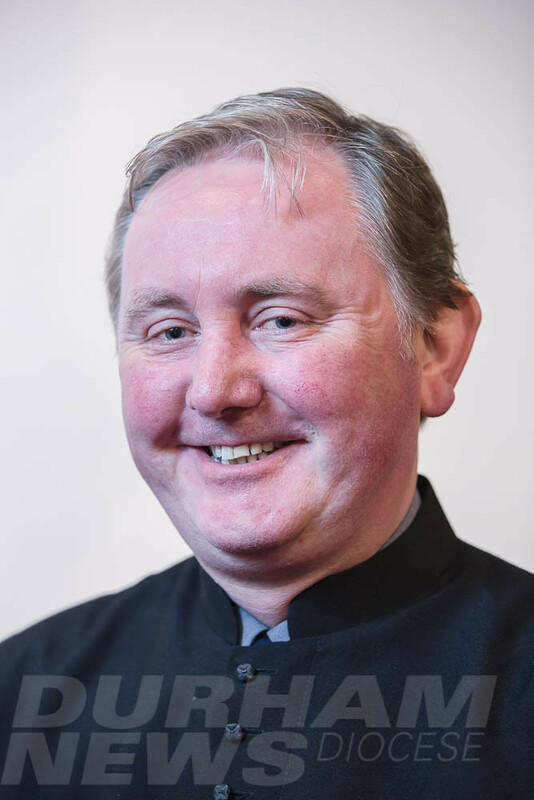 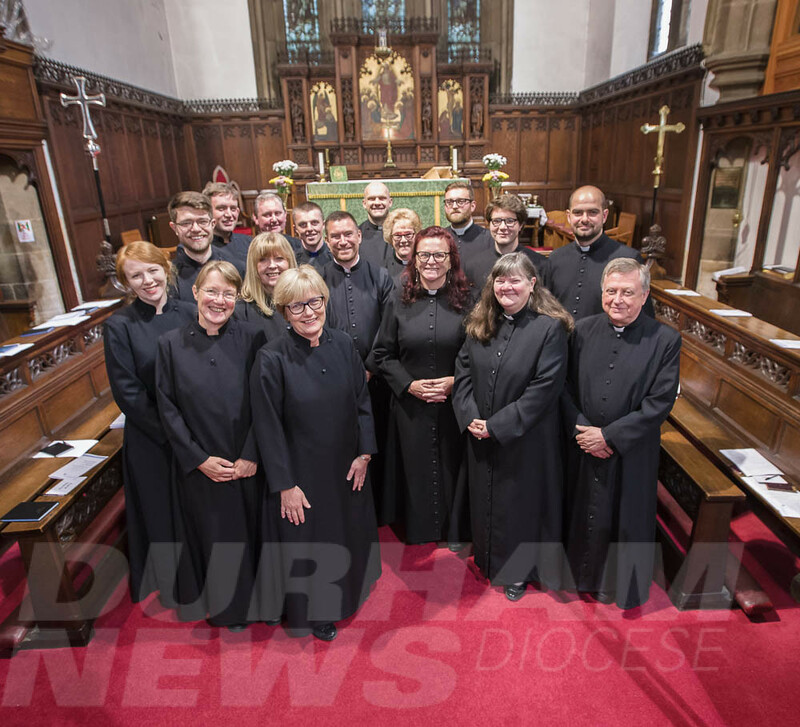 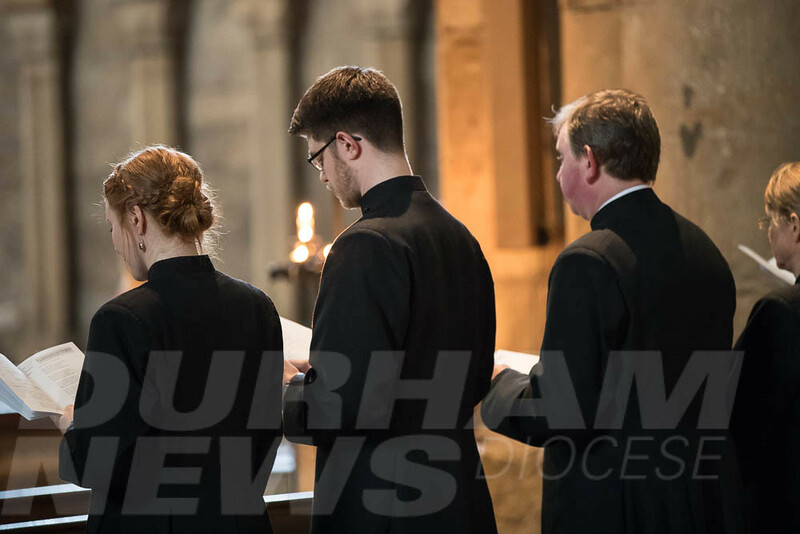 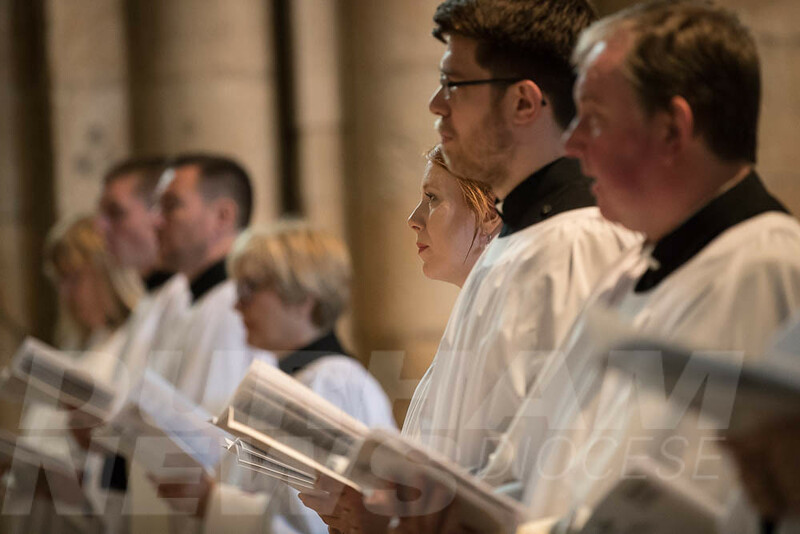 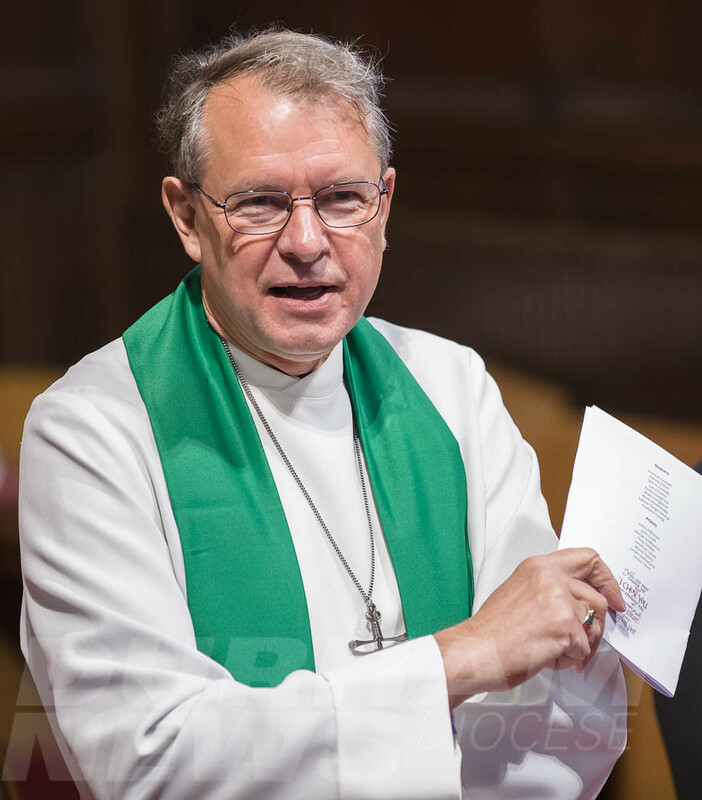 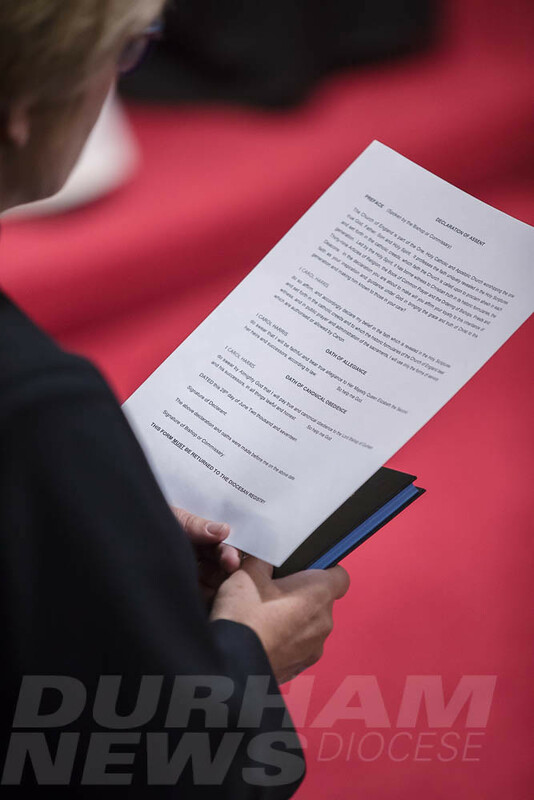 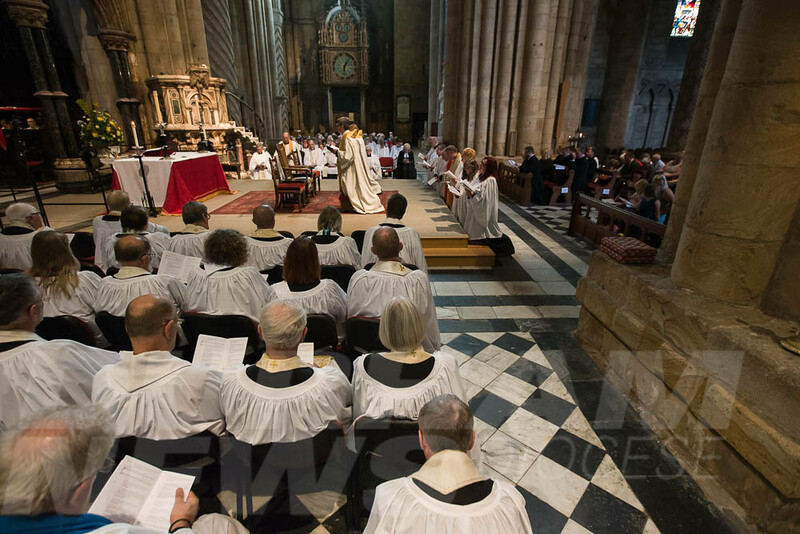 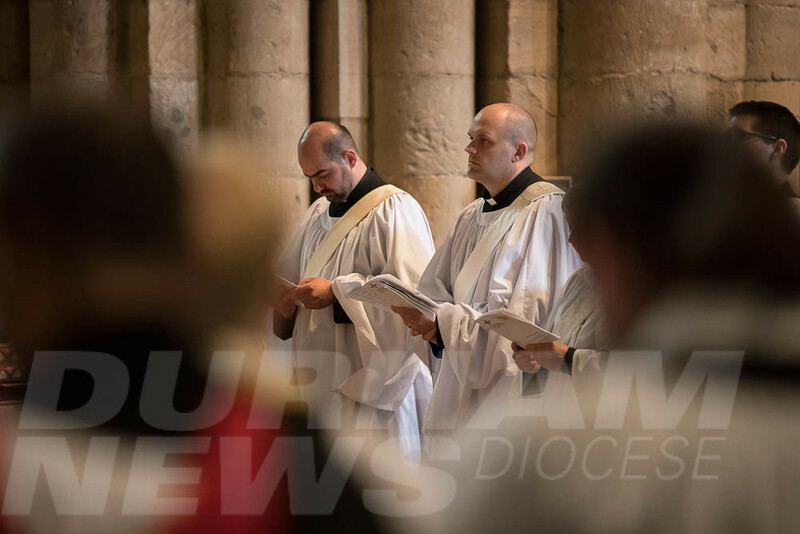 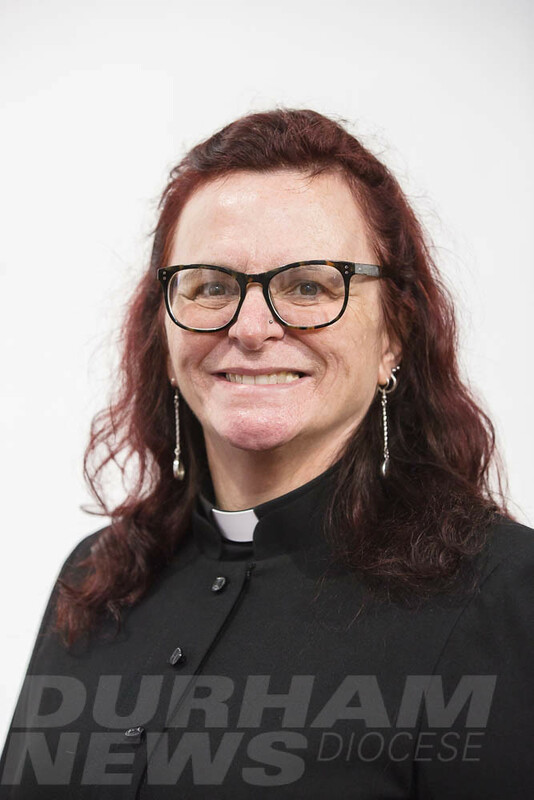 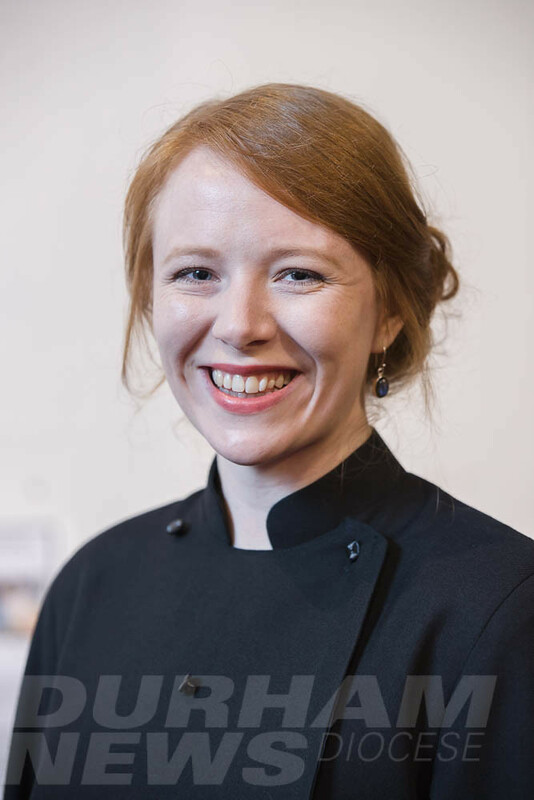 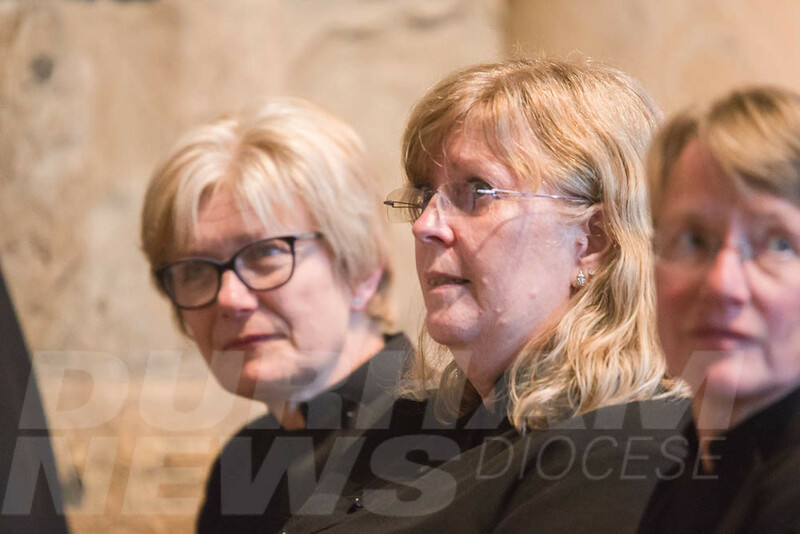 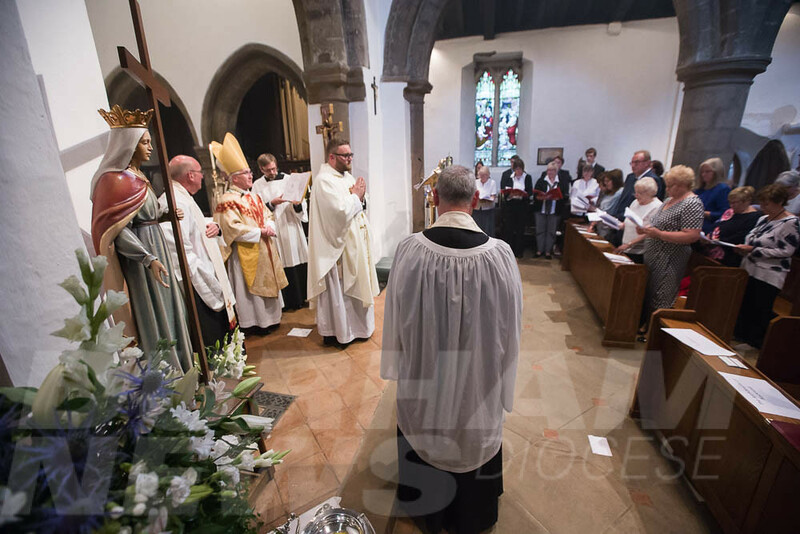 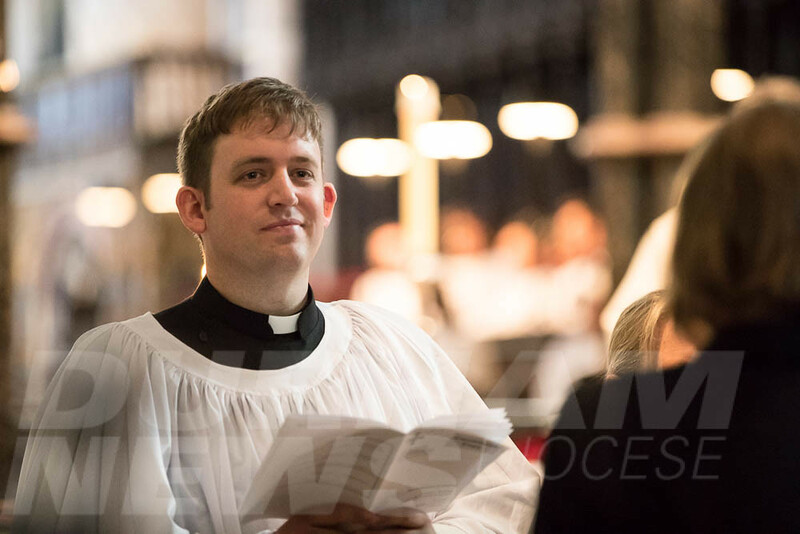 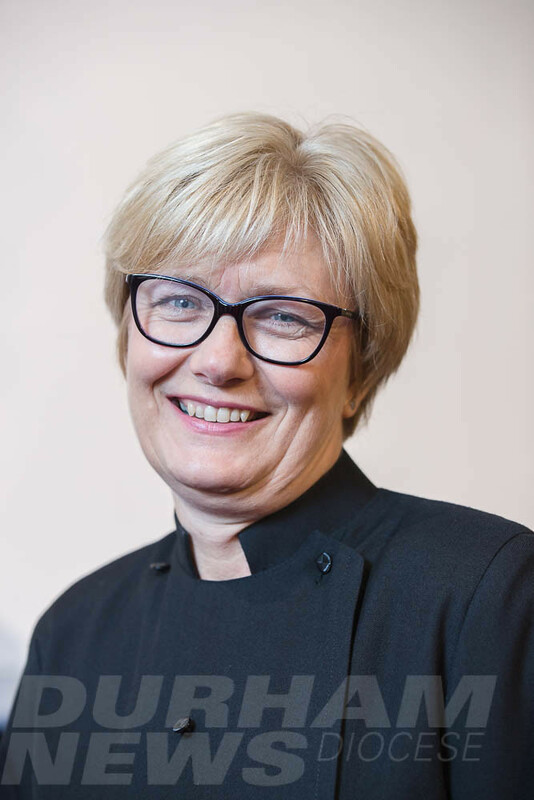 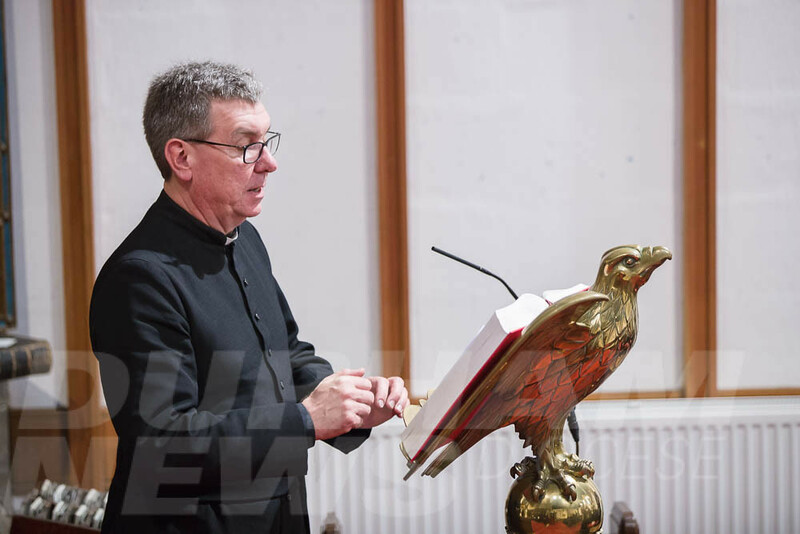 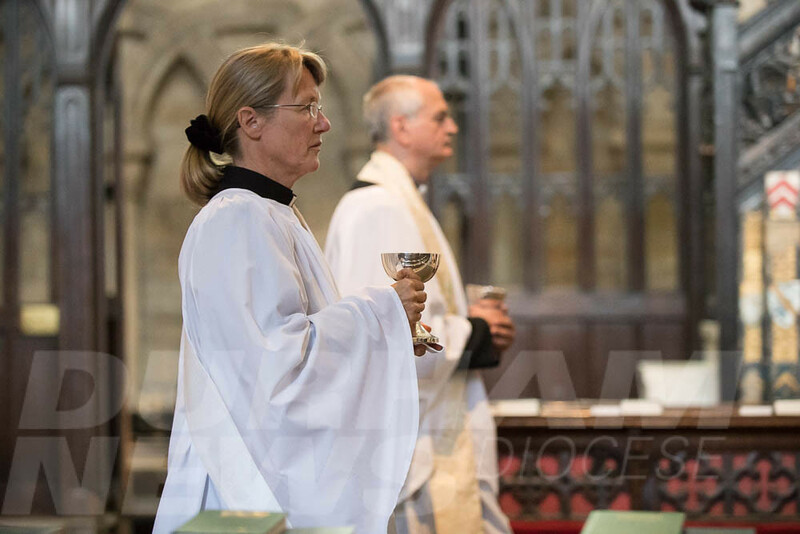 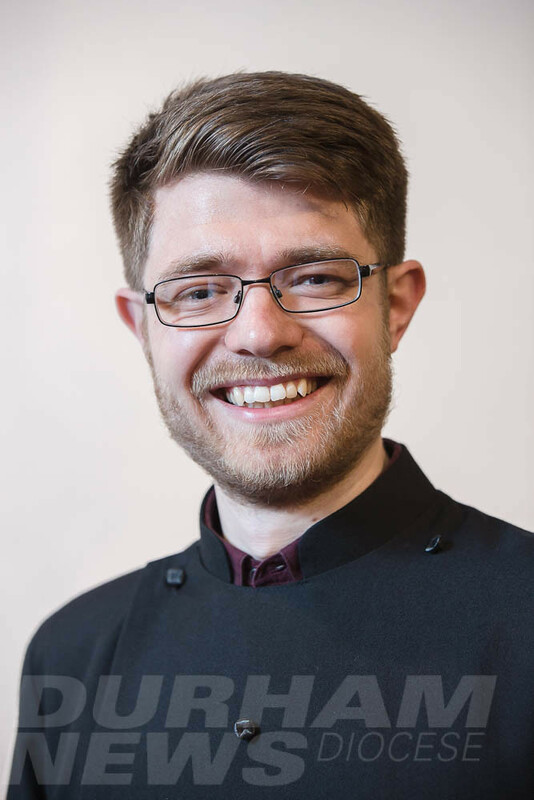 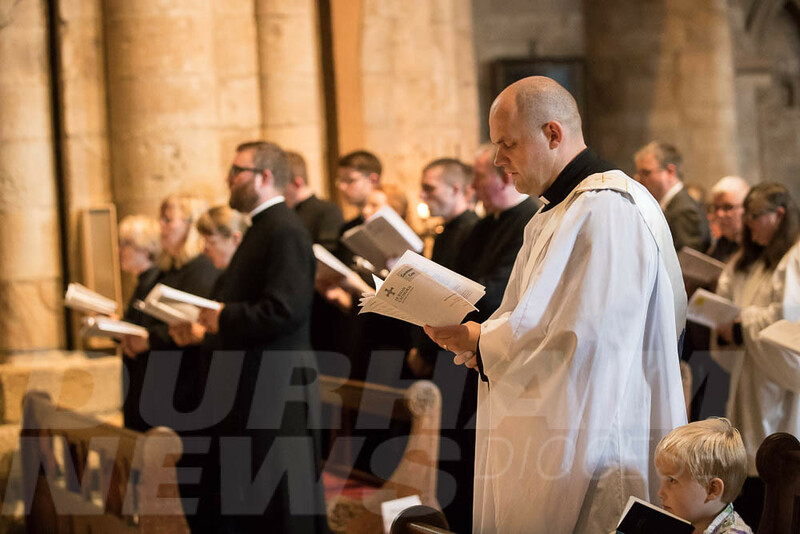 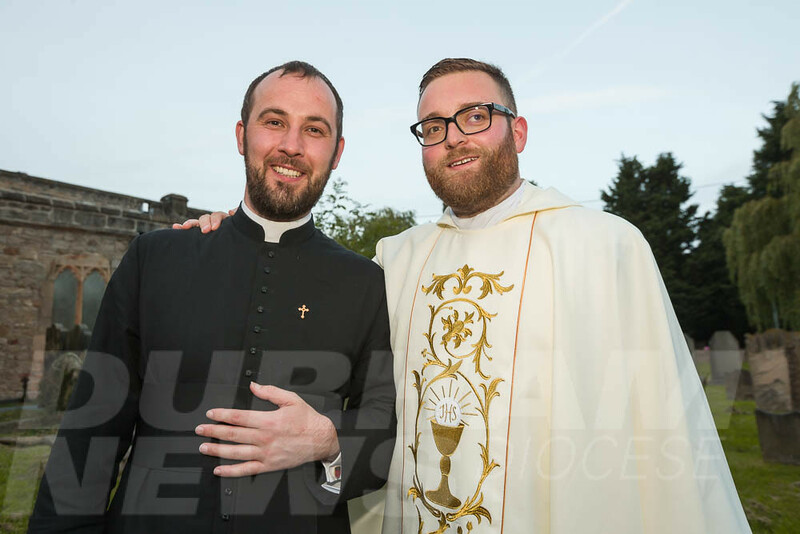 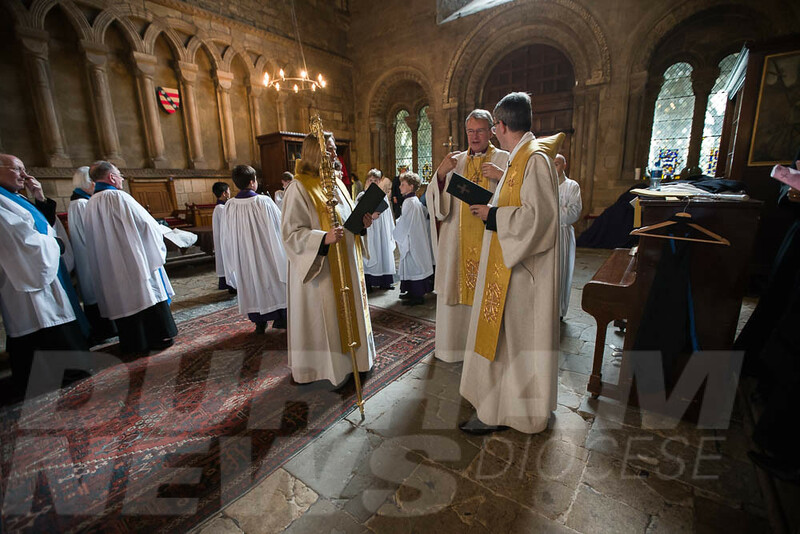 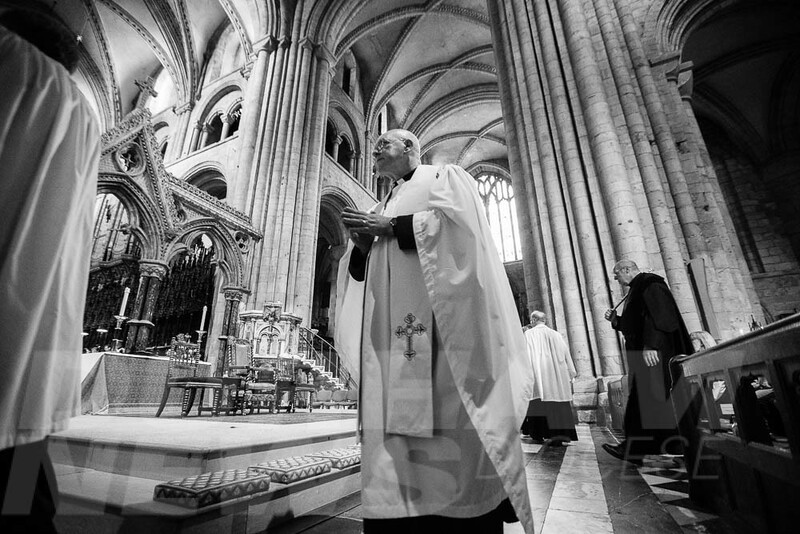 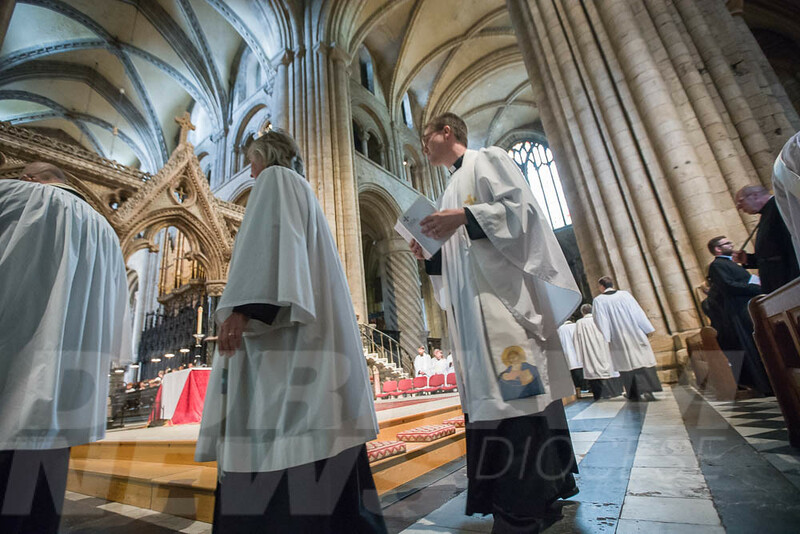 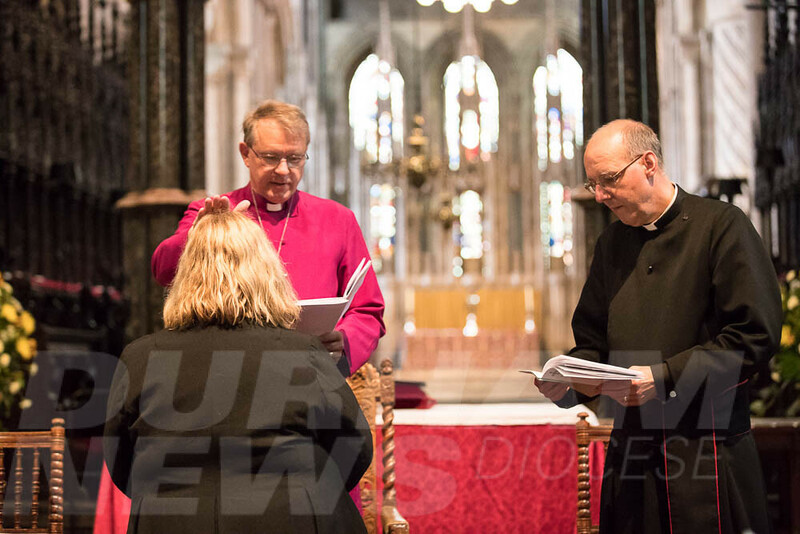 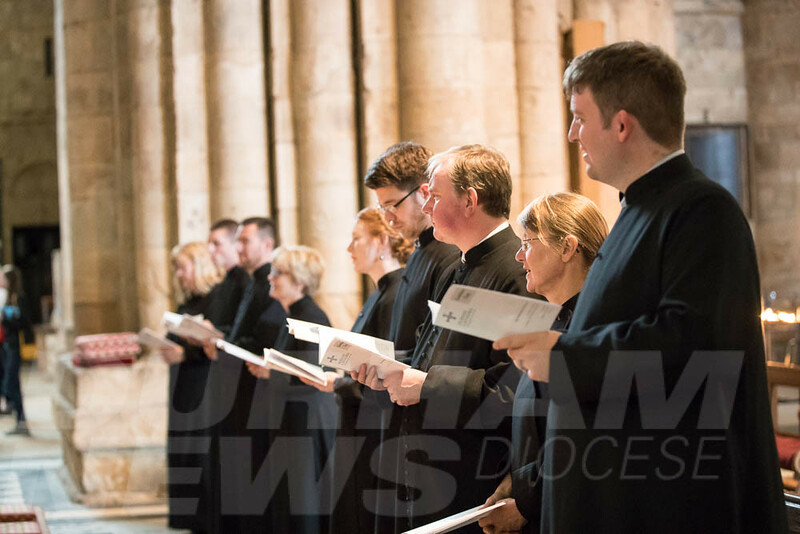 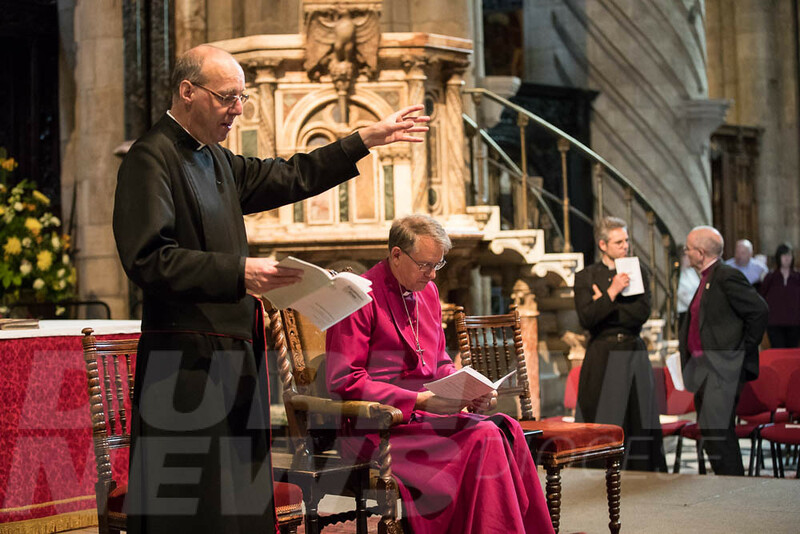 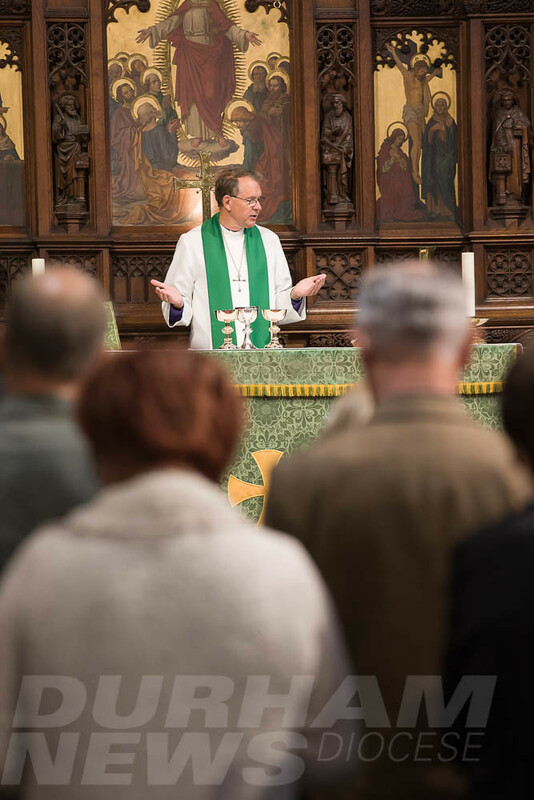 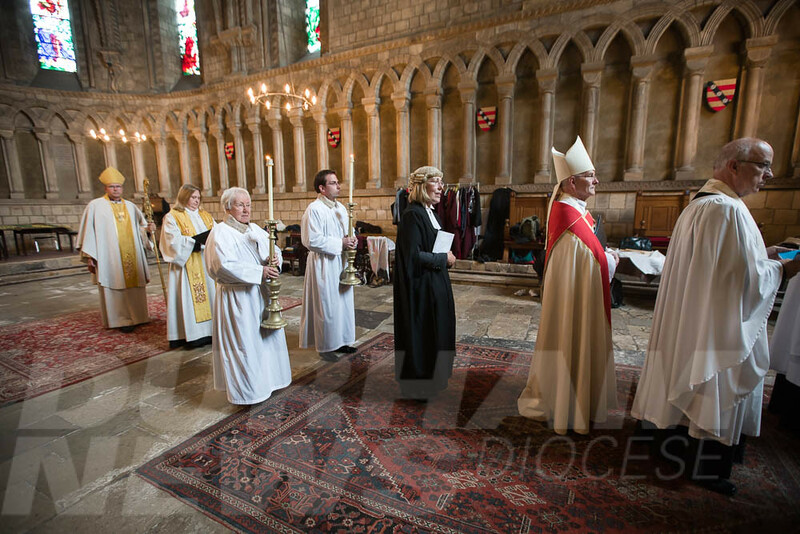 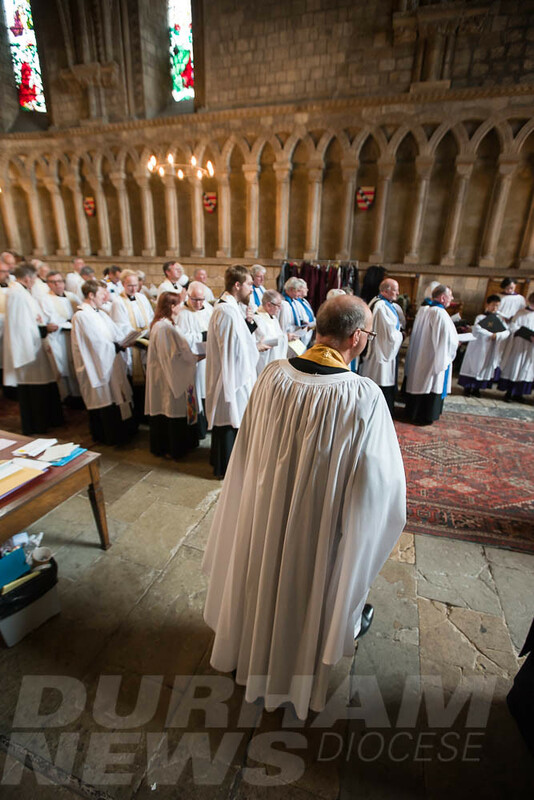 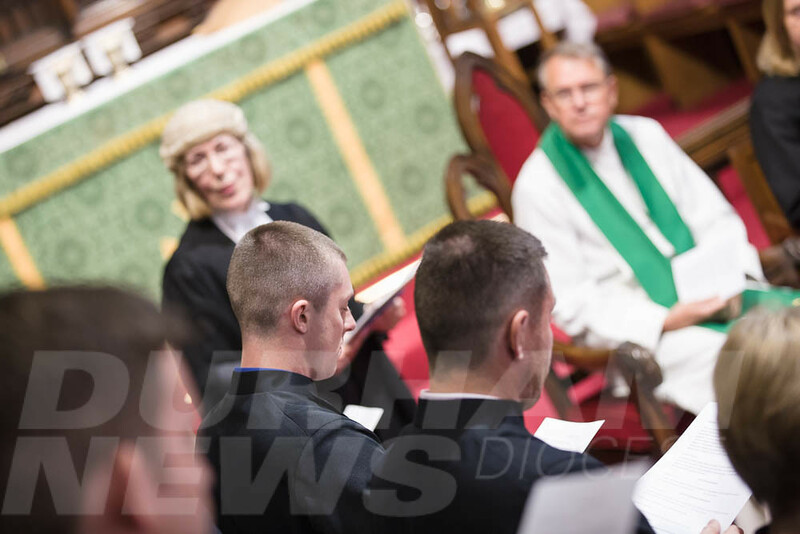 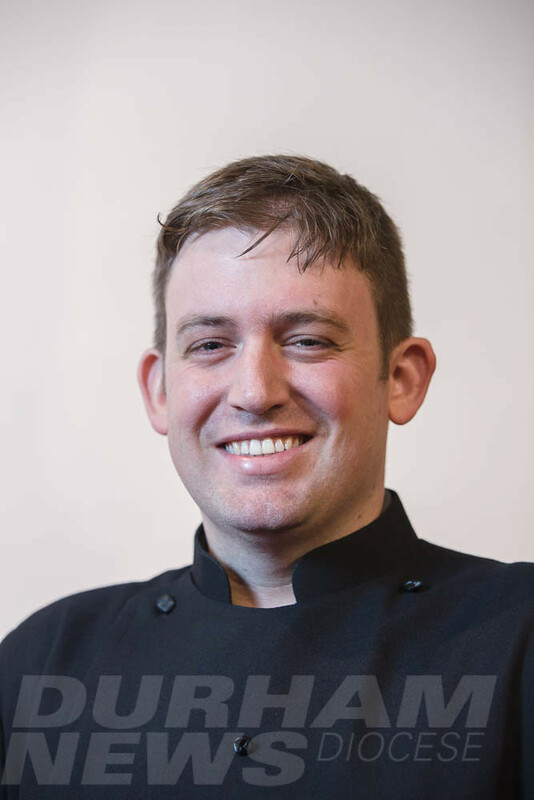 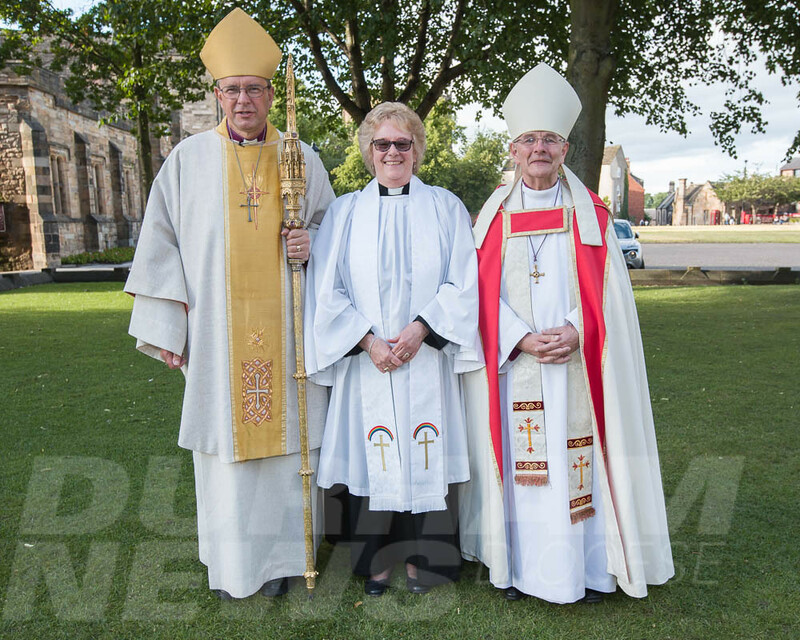 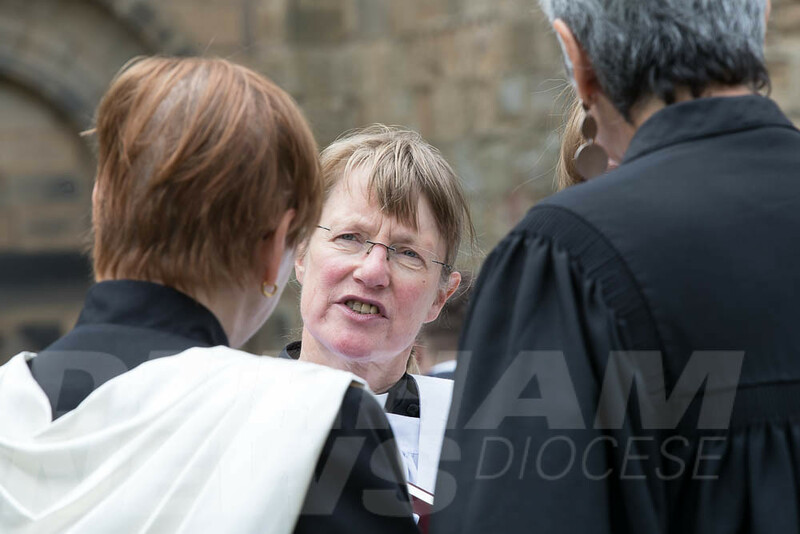 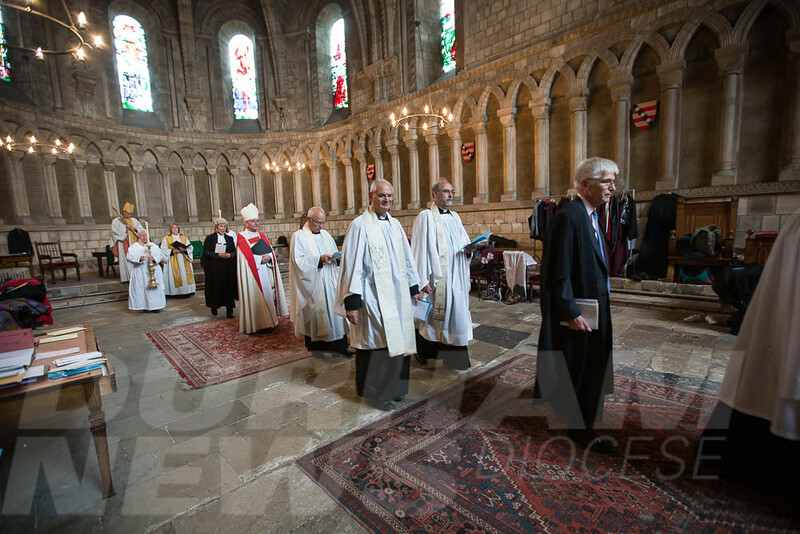 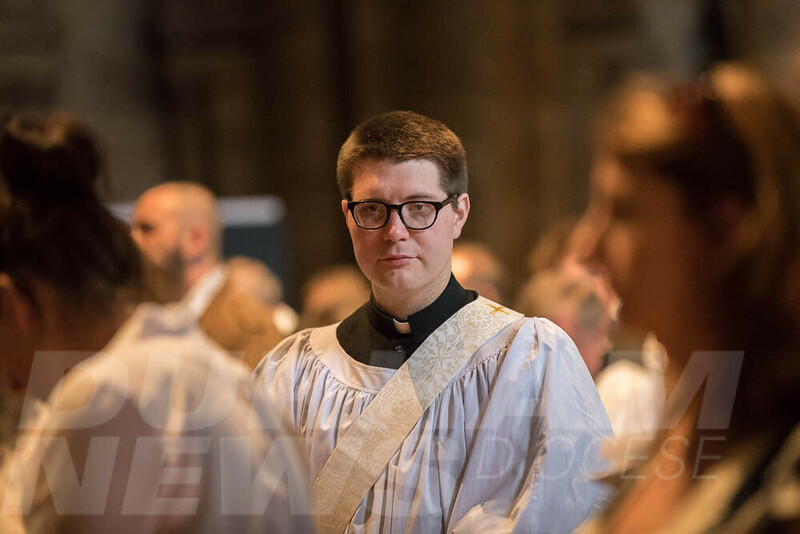 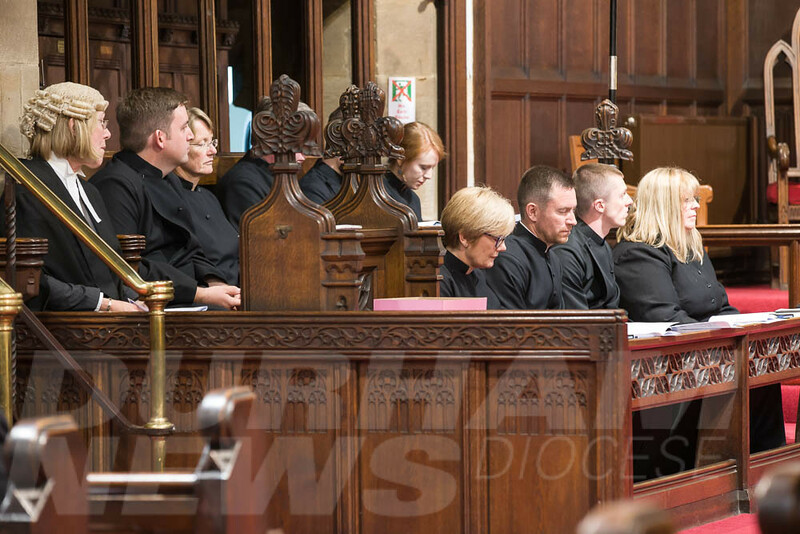 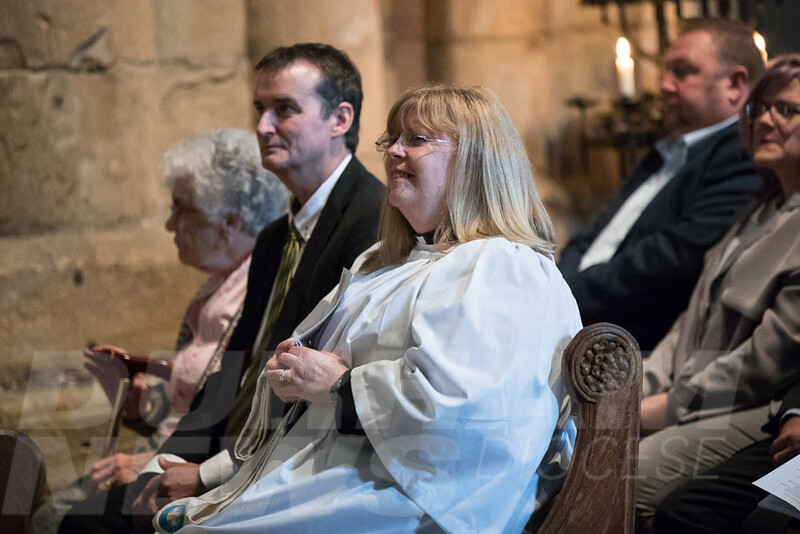 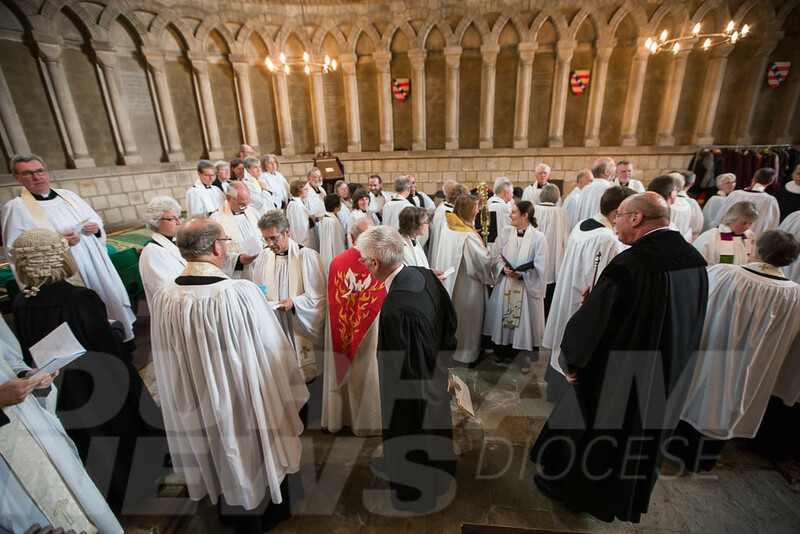 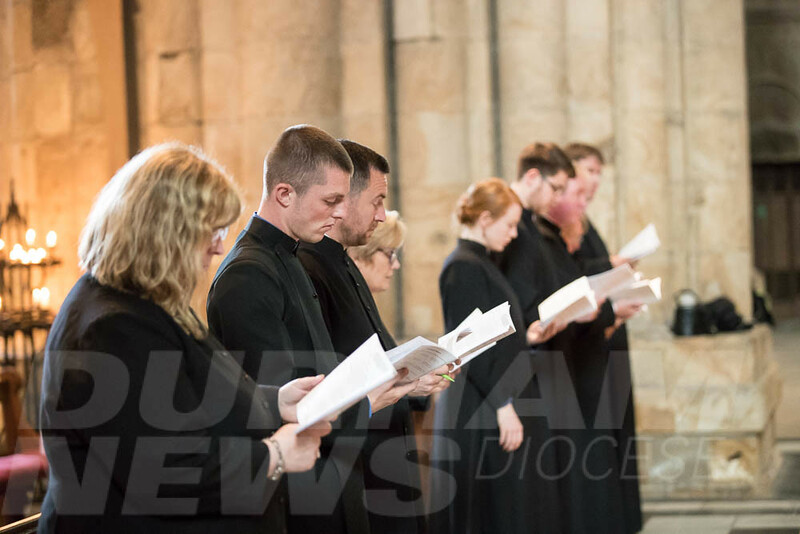 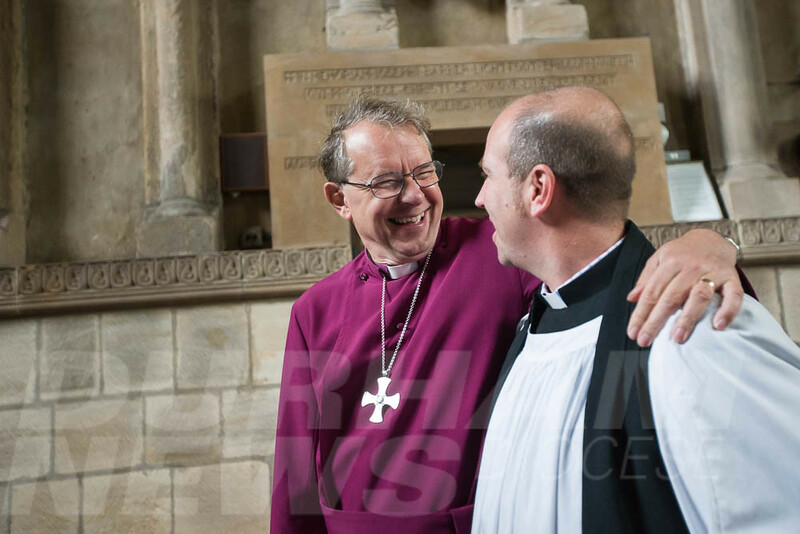 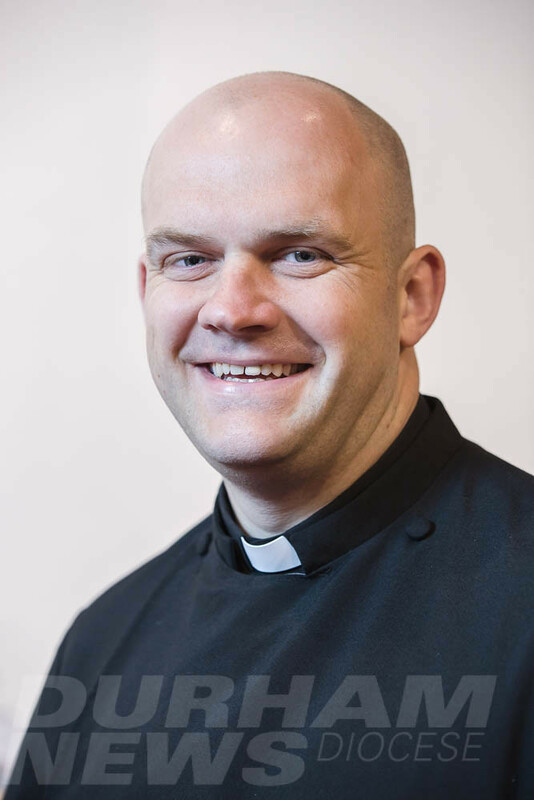 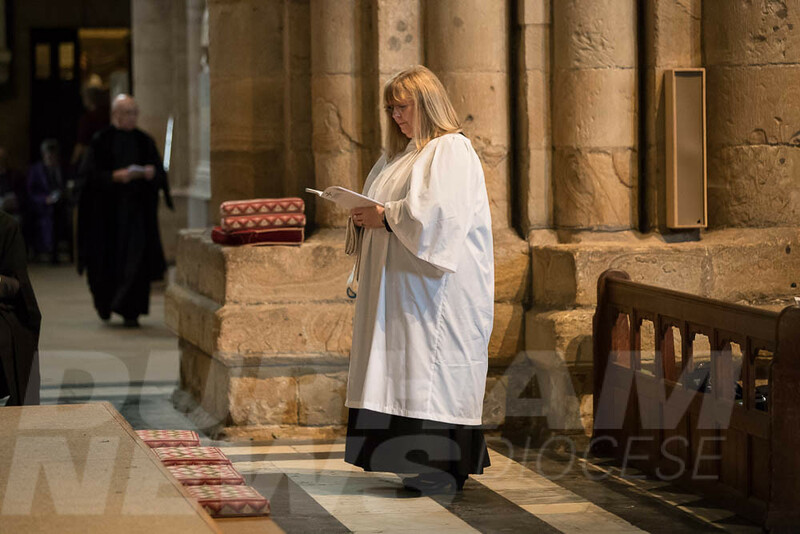 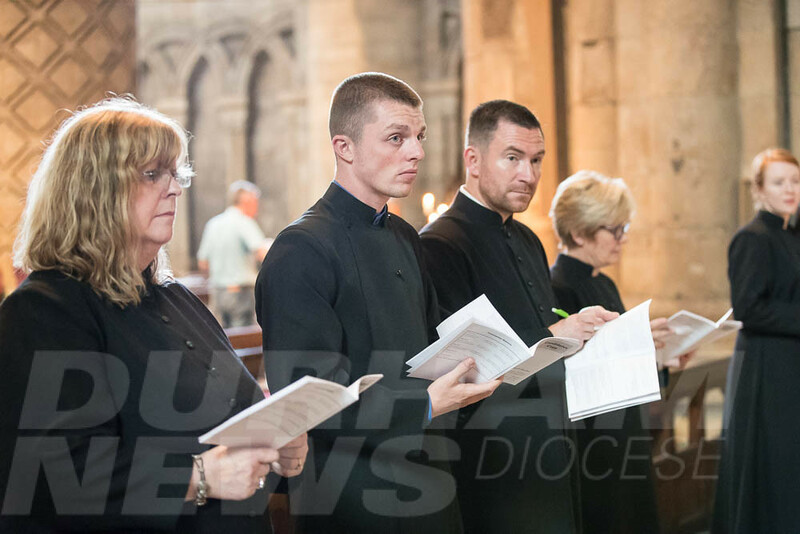 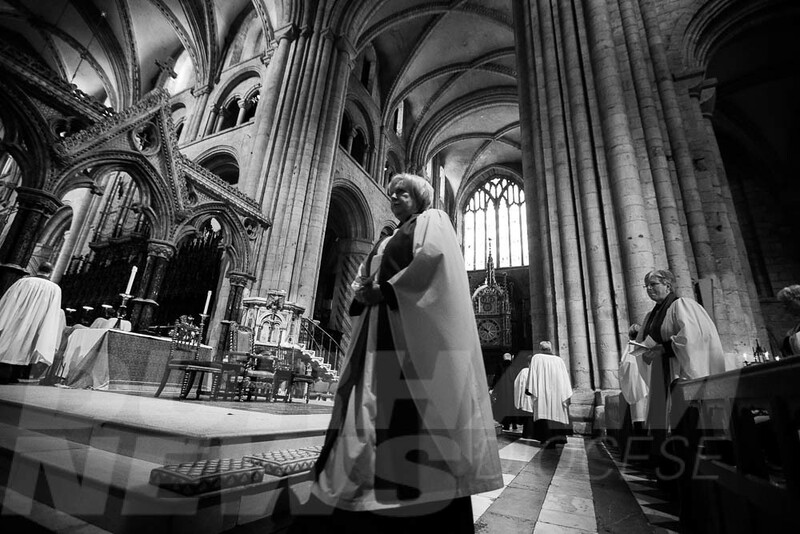 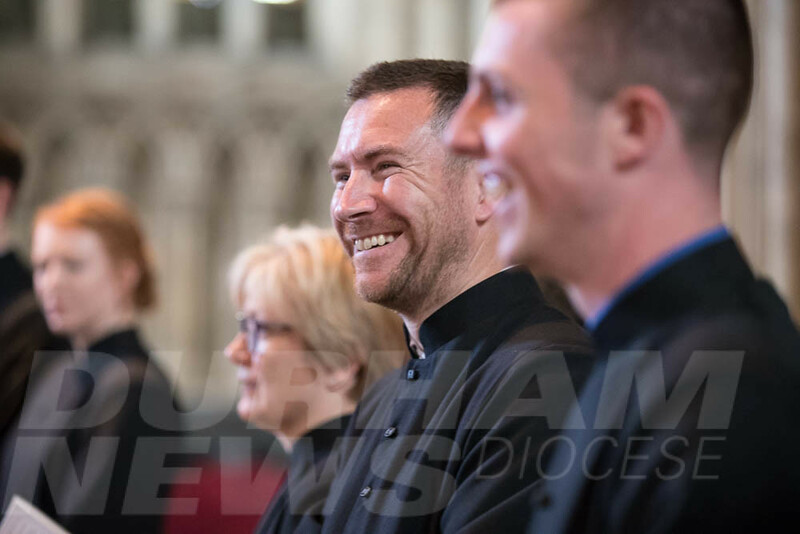 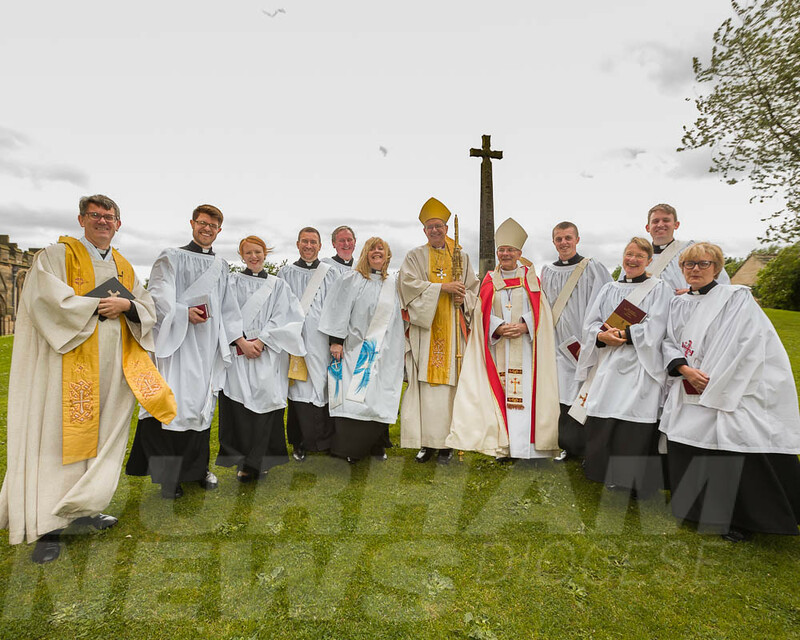 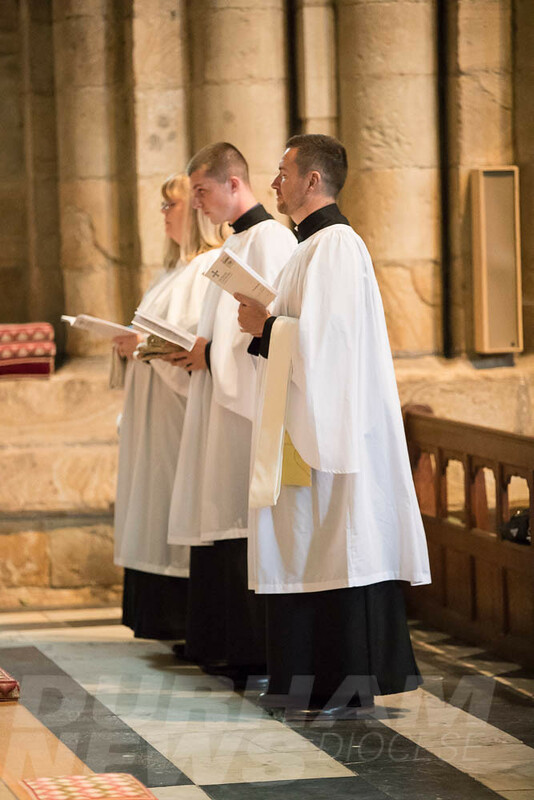 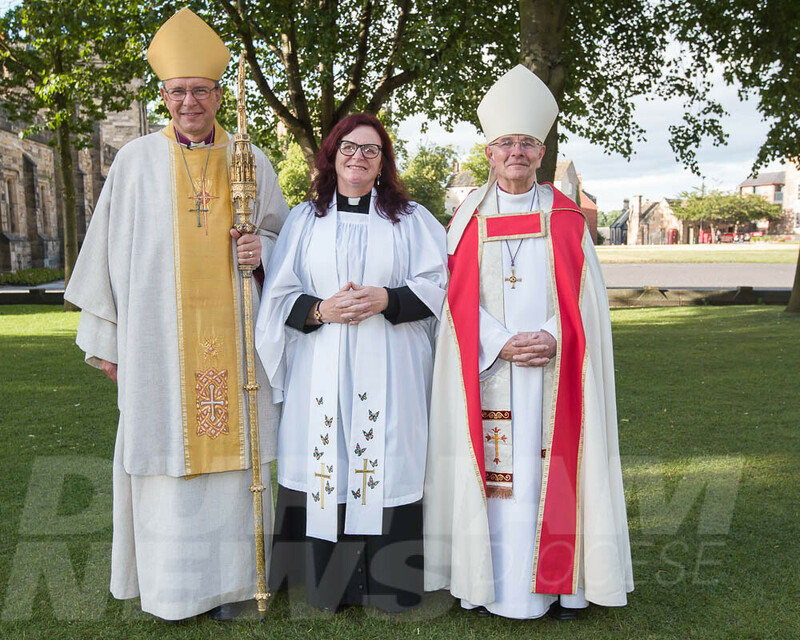 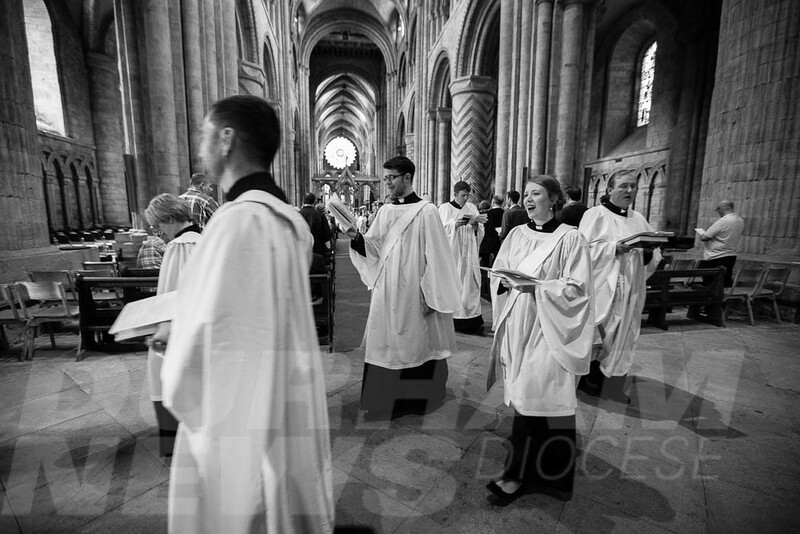 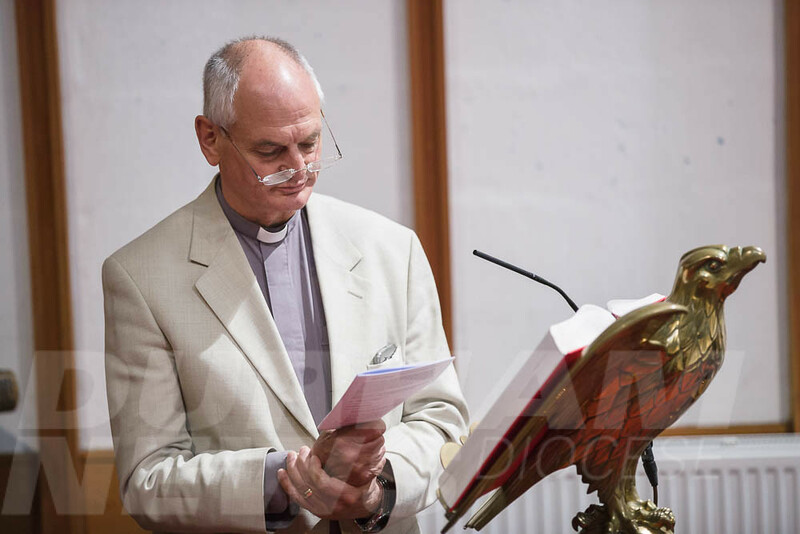 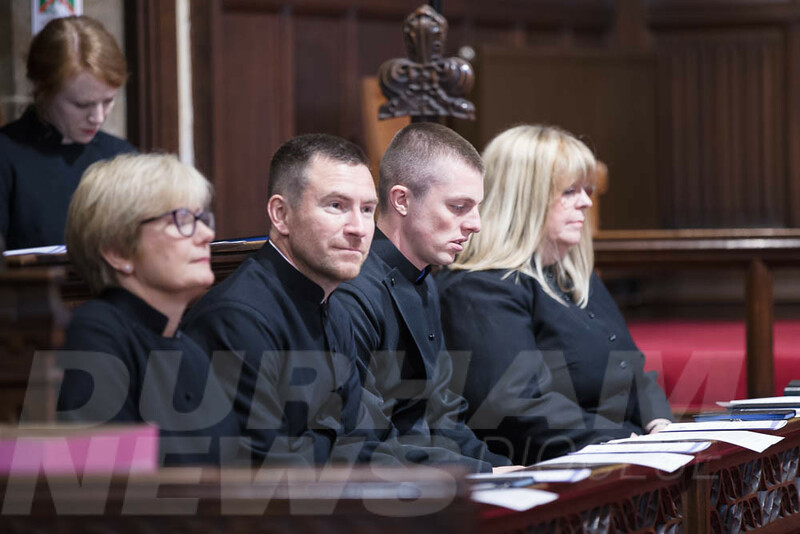 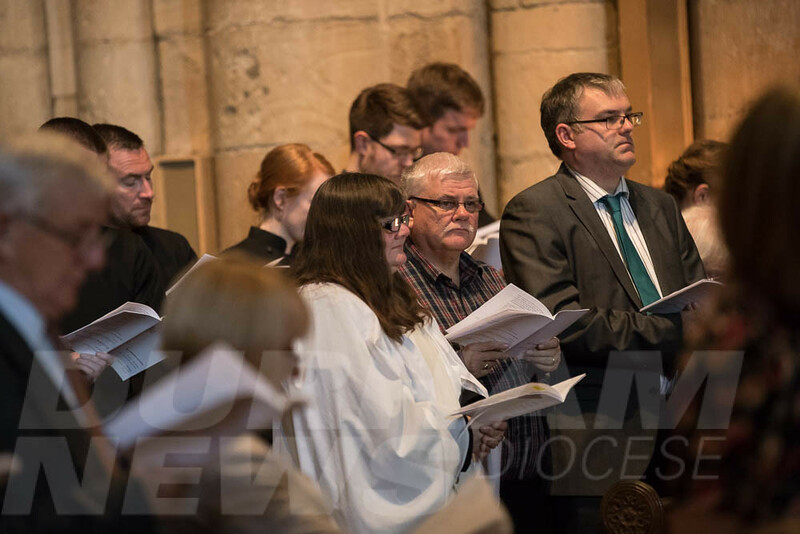 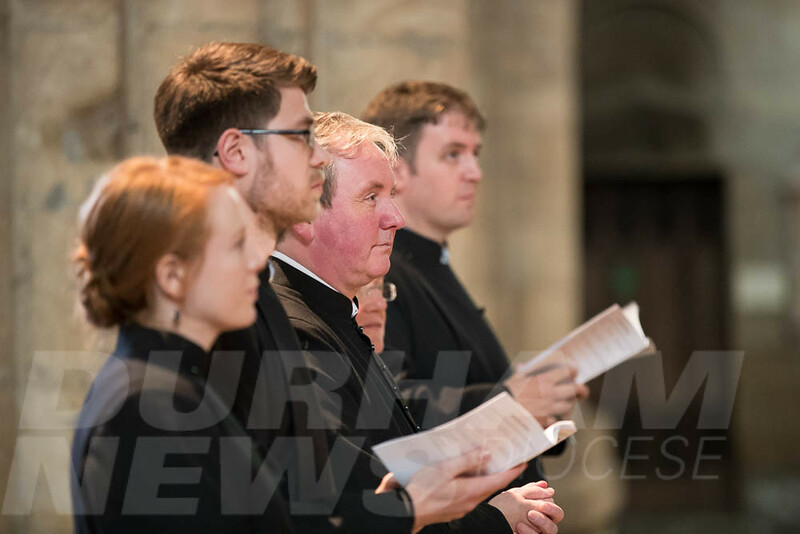 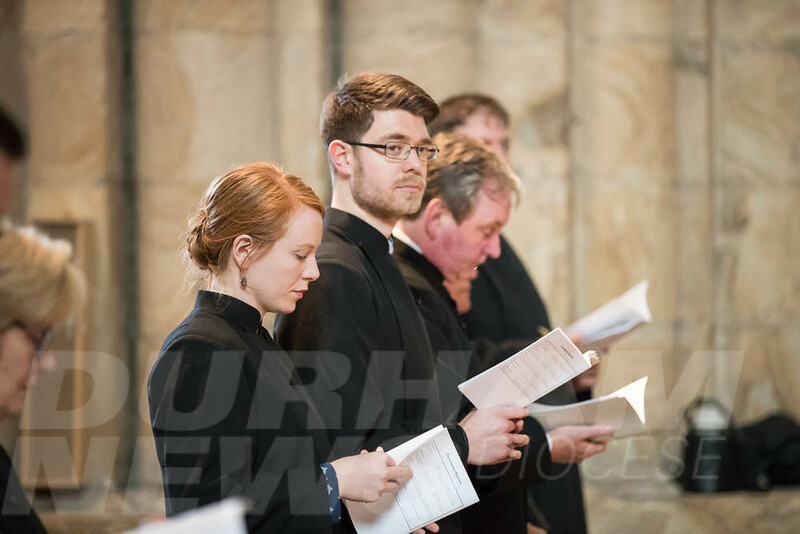 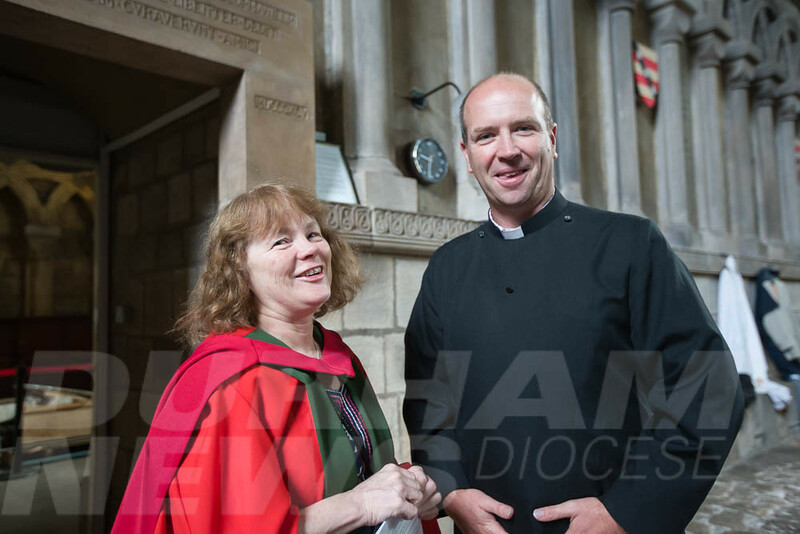 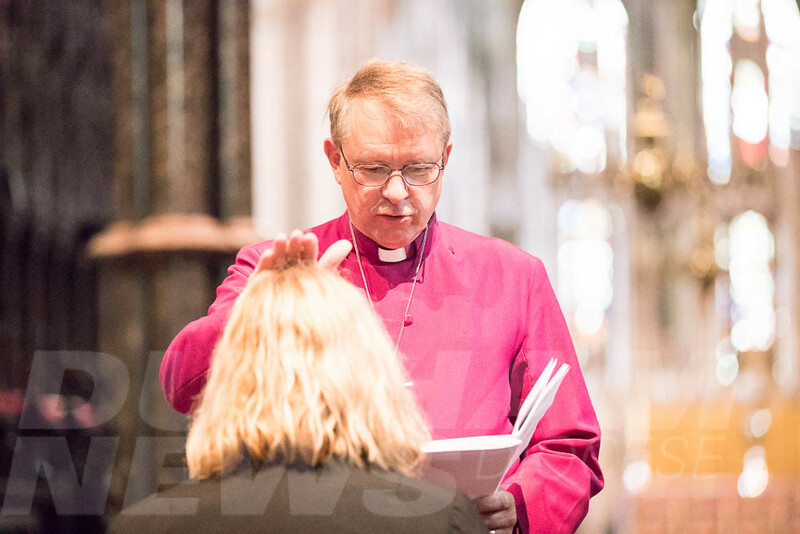 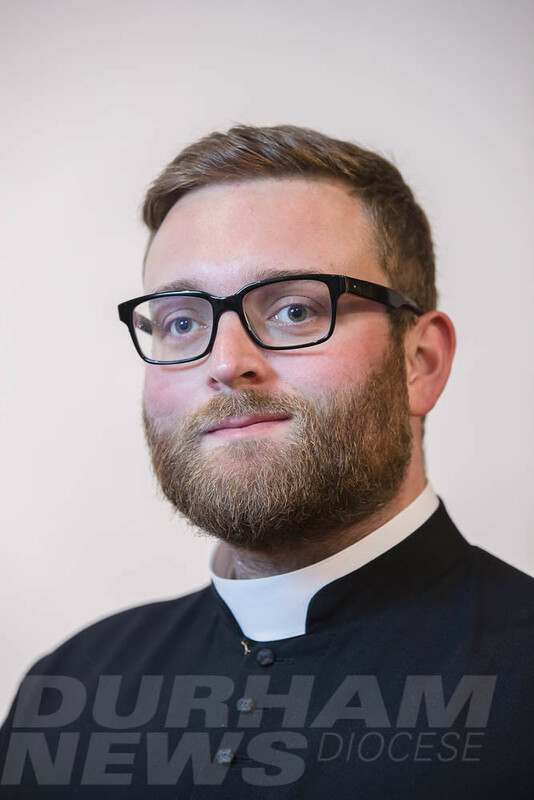 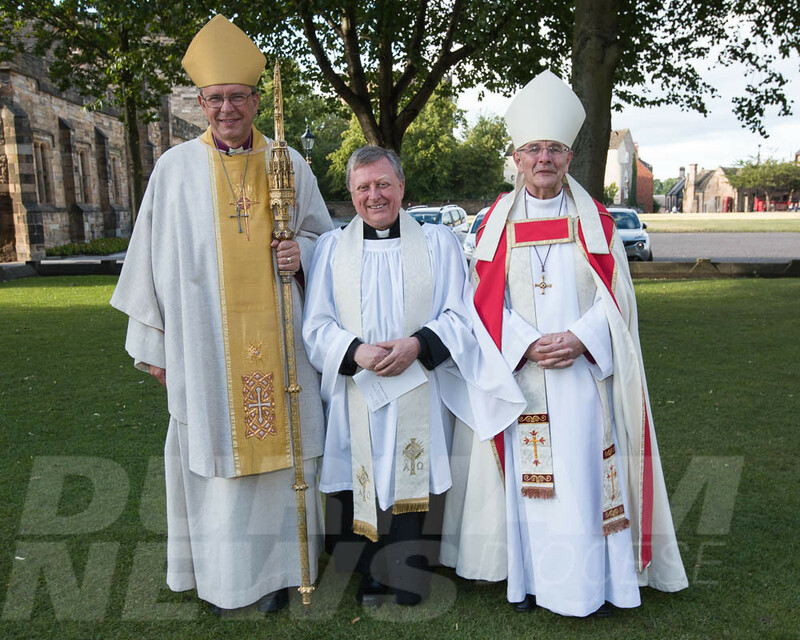 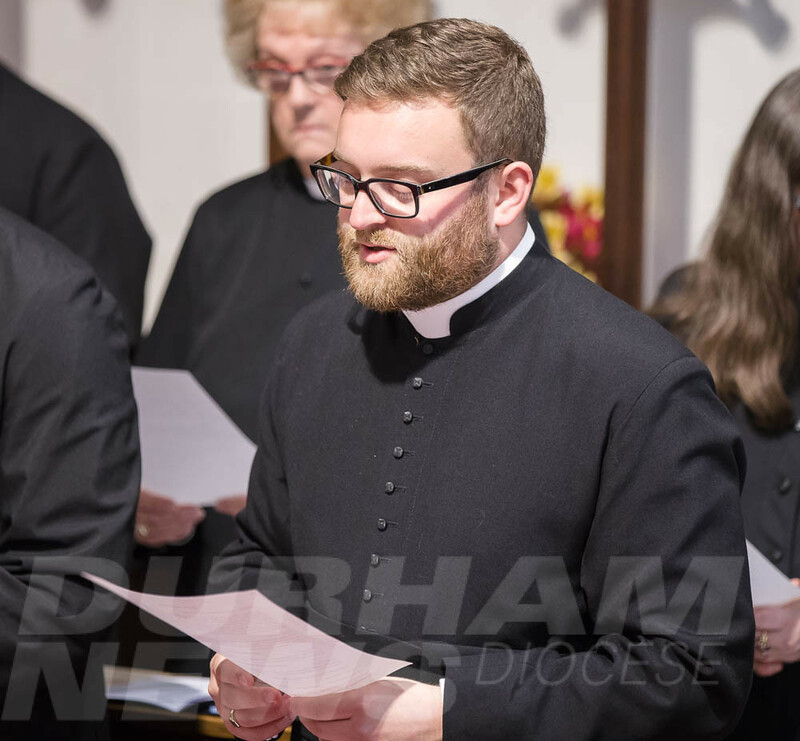 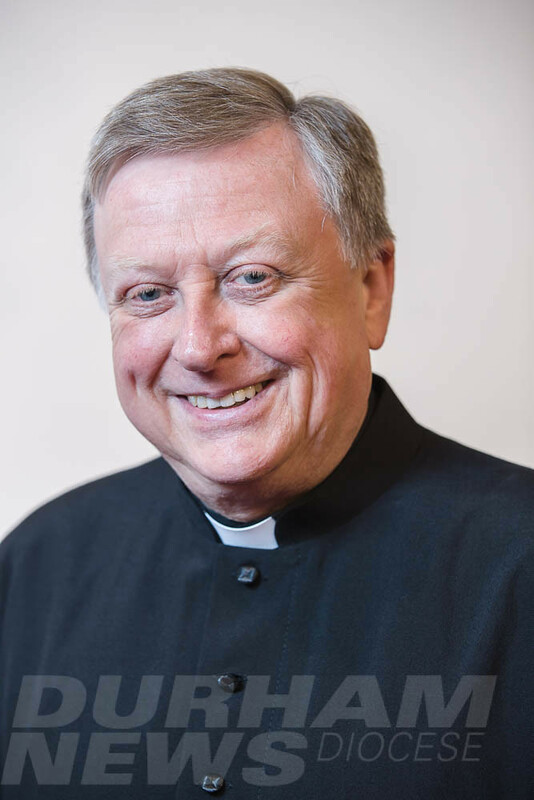 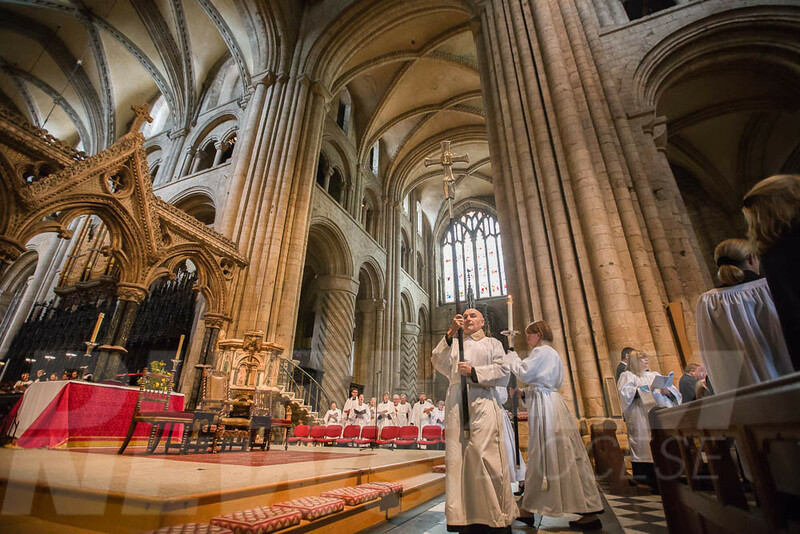 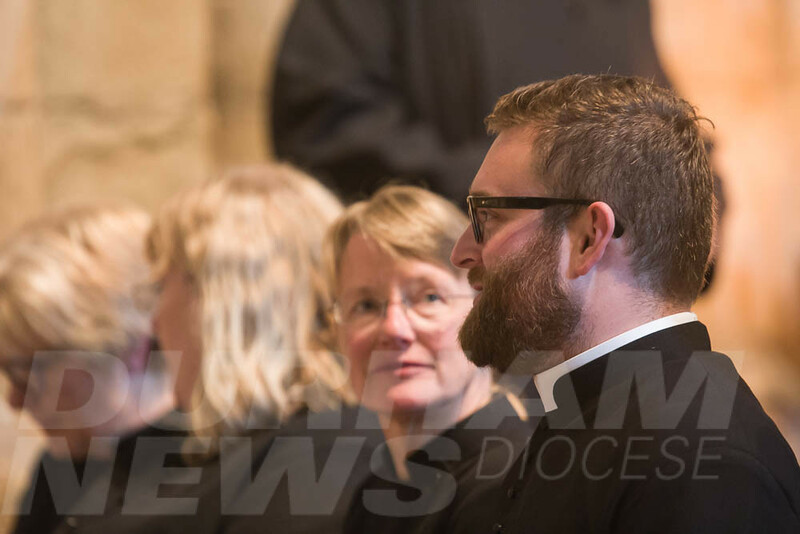 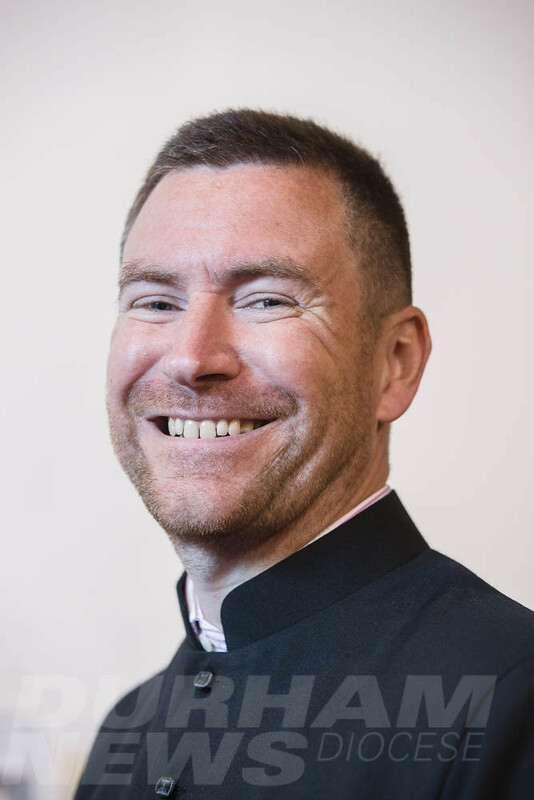 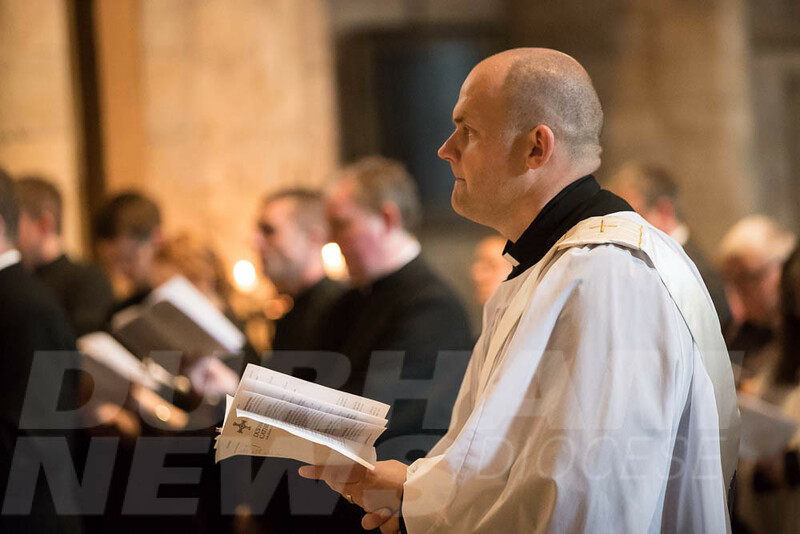 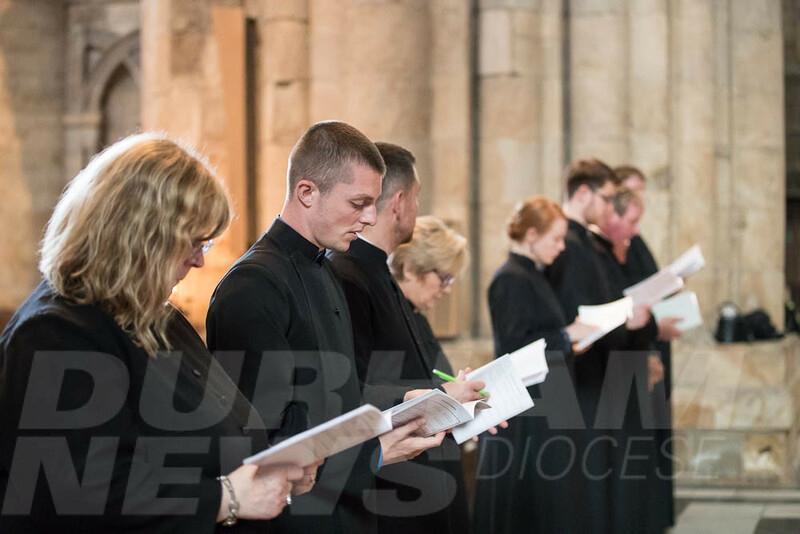 Each one has been called to ordained ministry after amassing a wealth of experiences in a wide range of places and jobs. 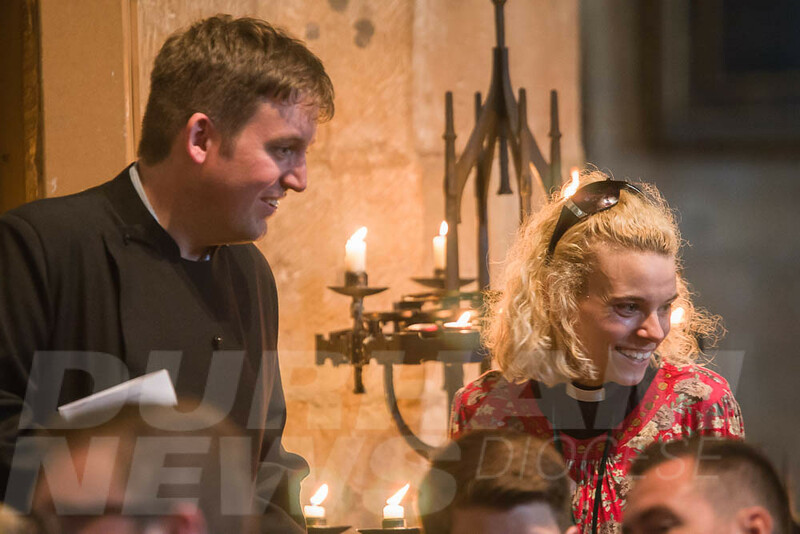 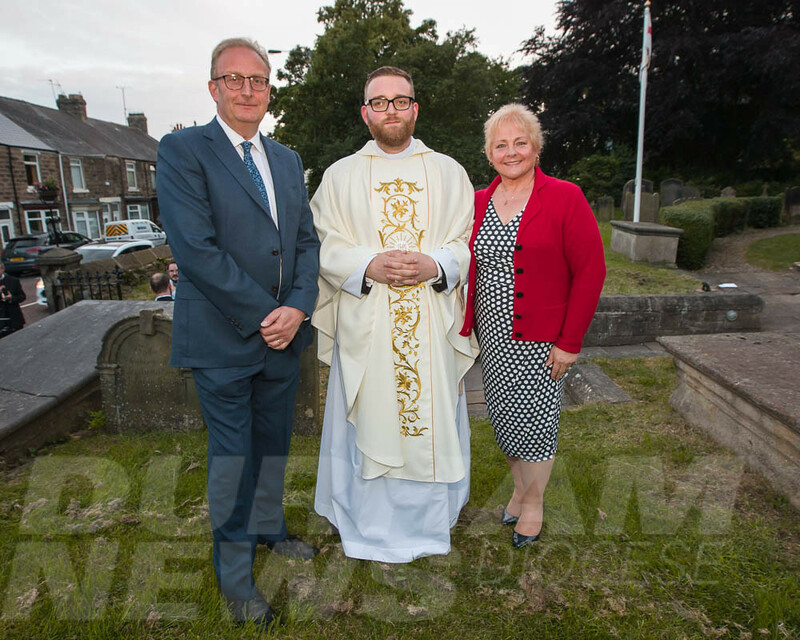 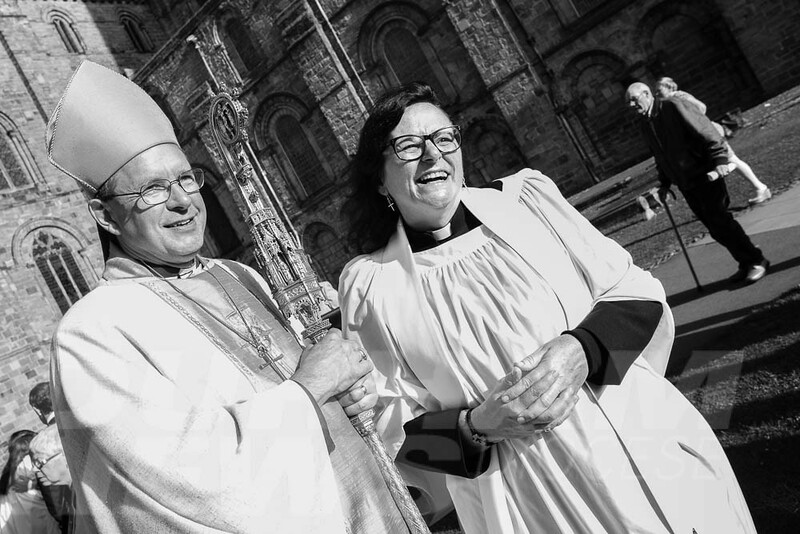 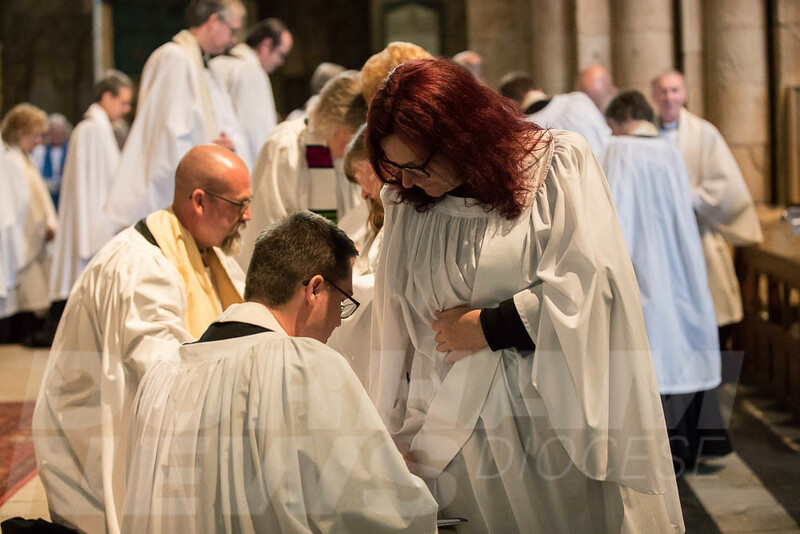 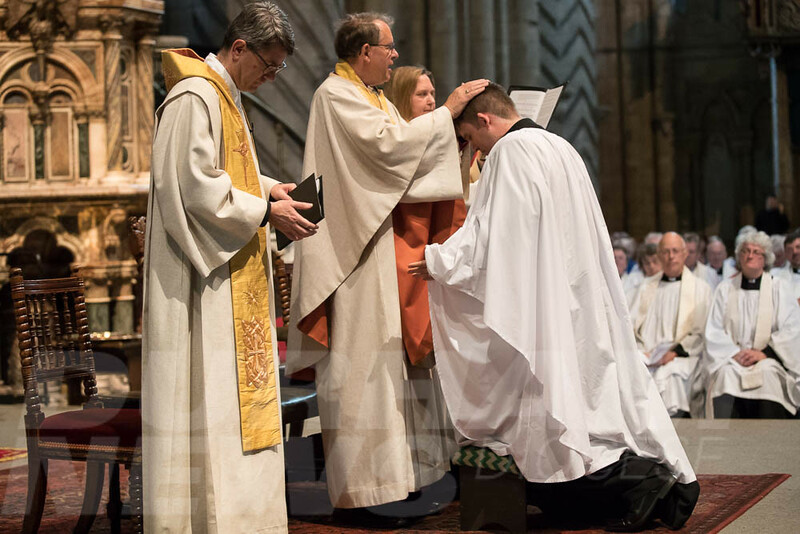 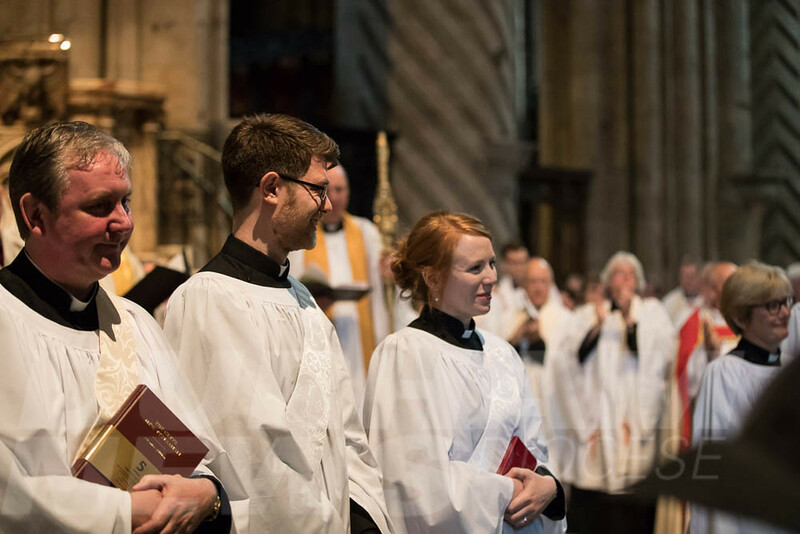 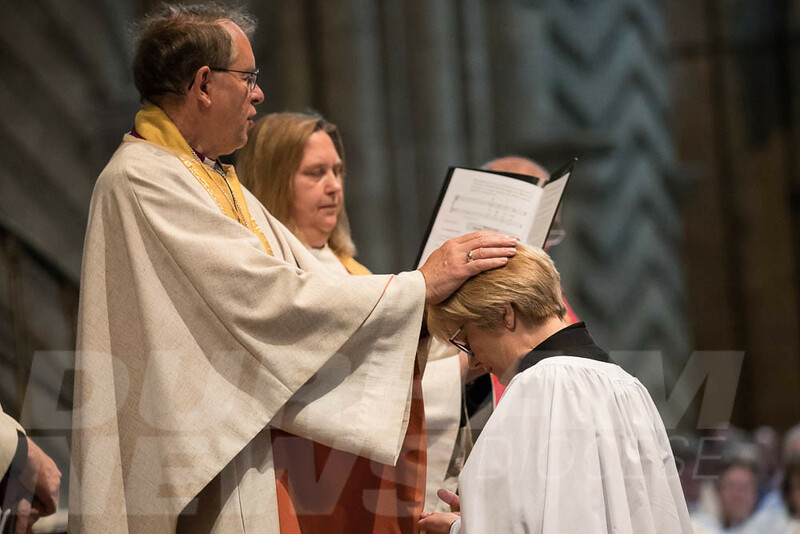 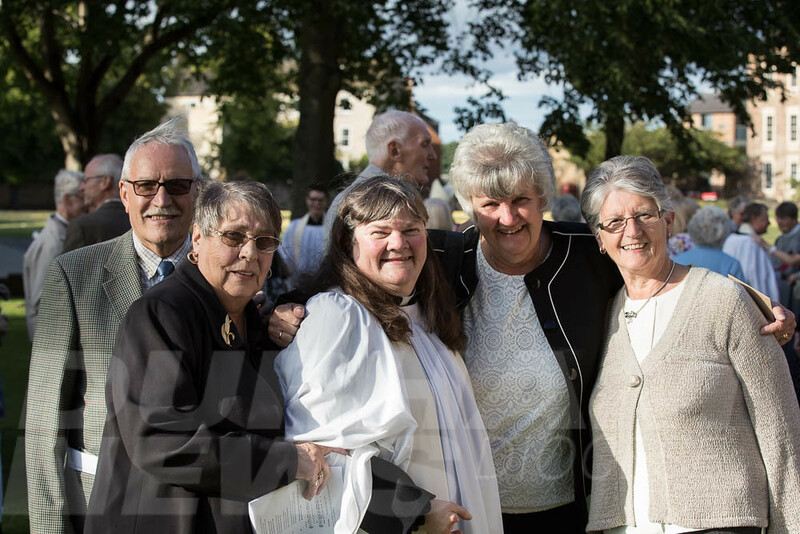 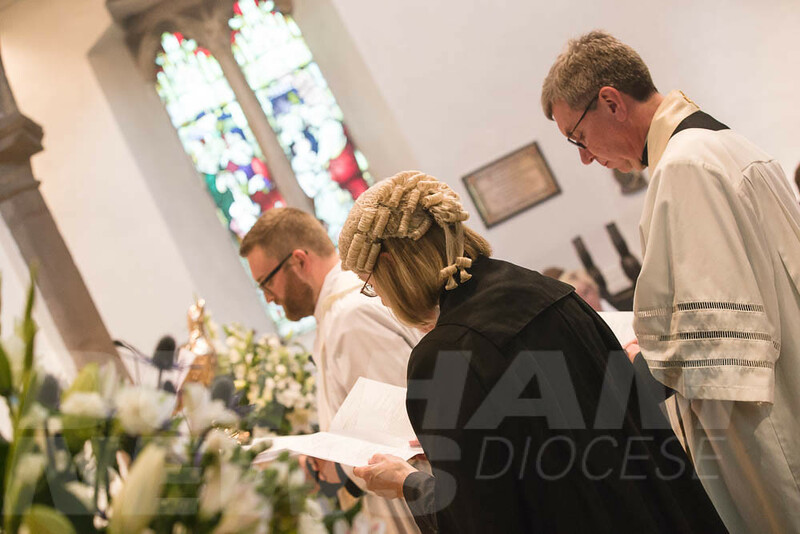 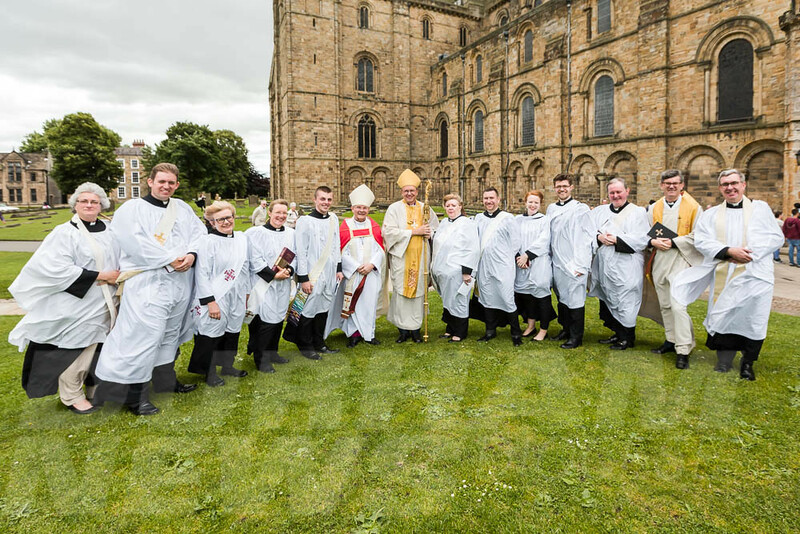 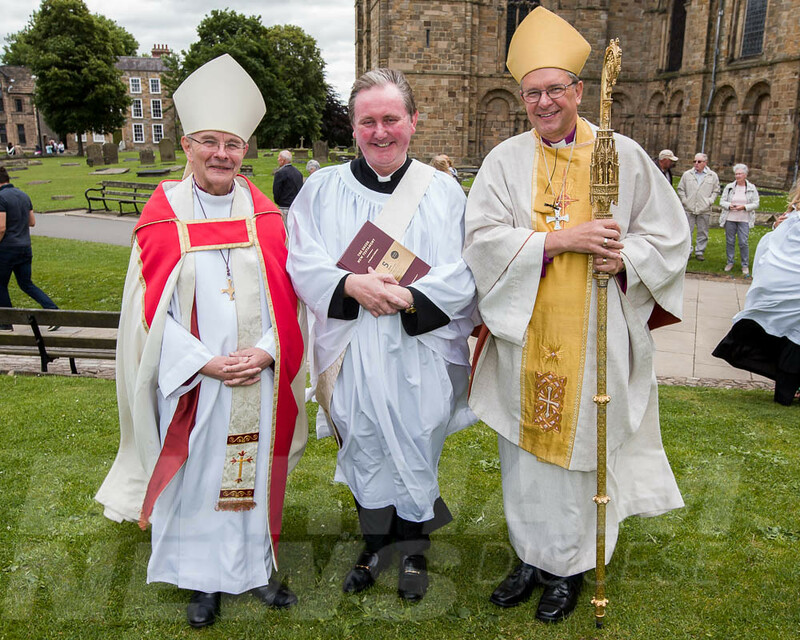 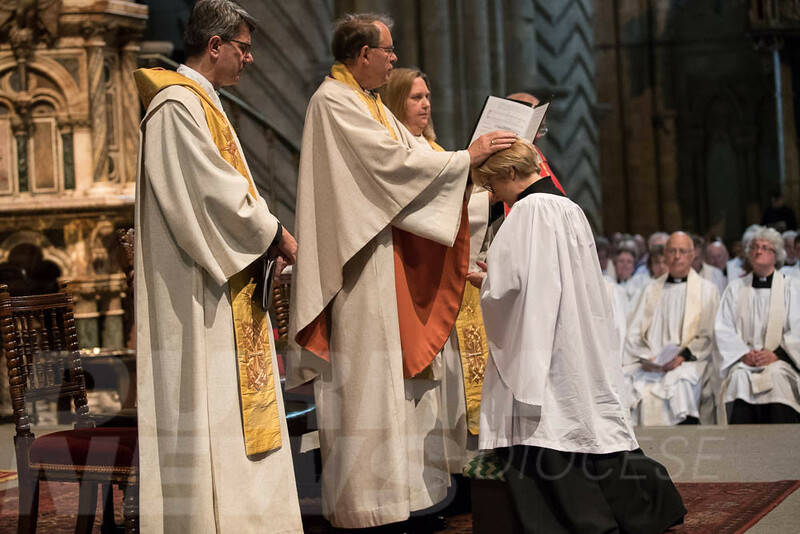 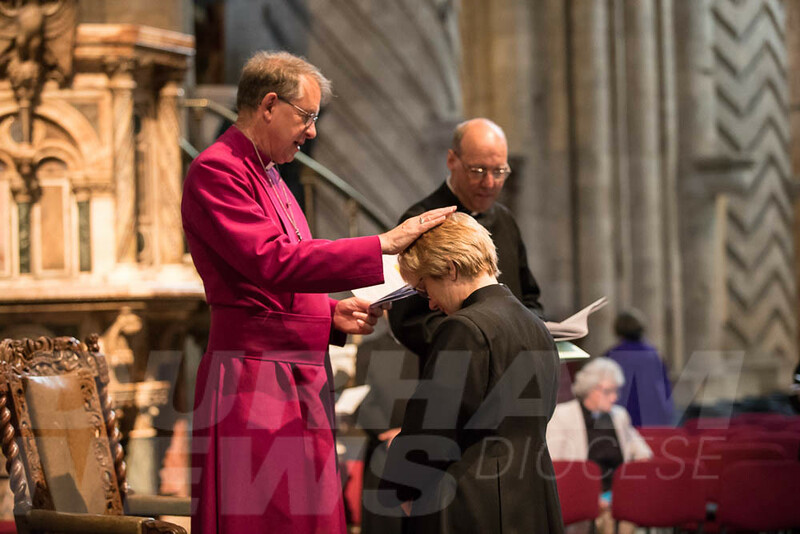 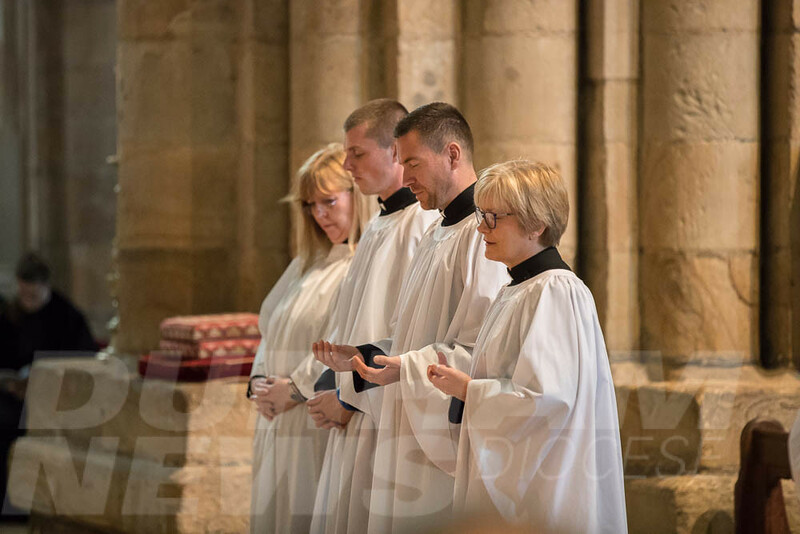 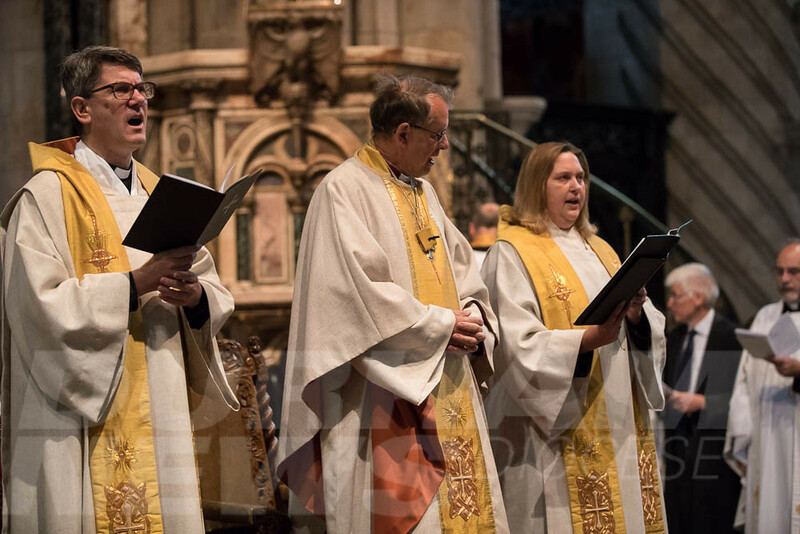 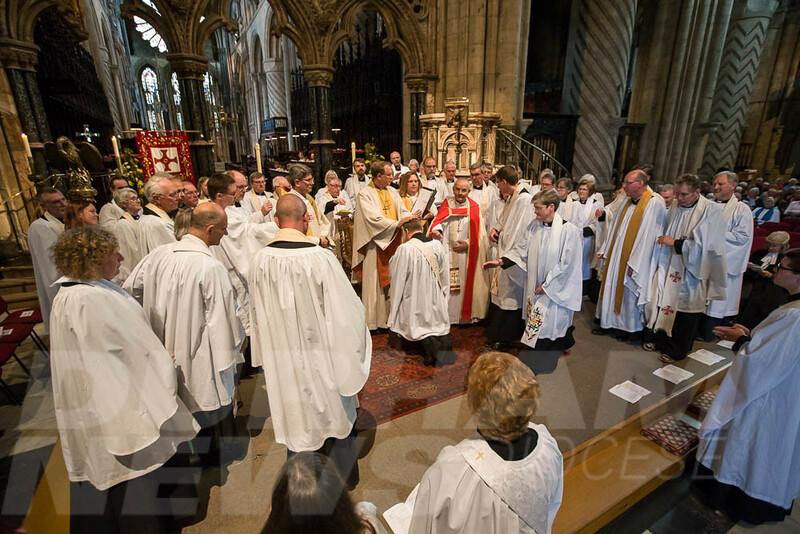 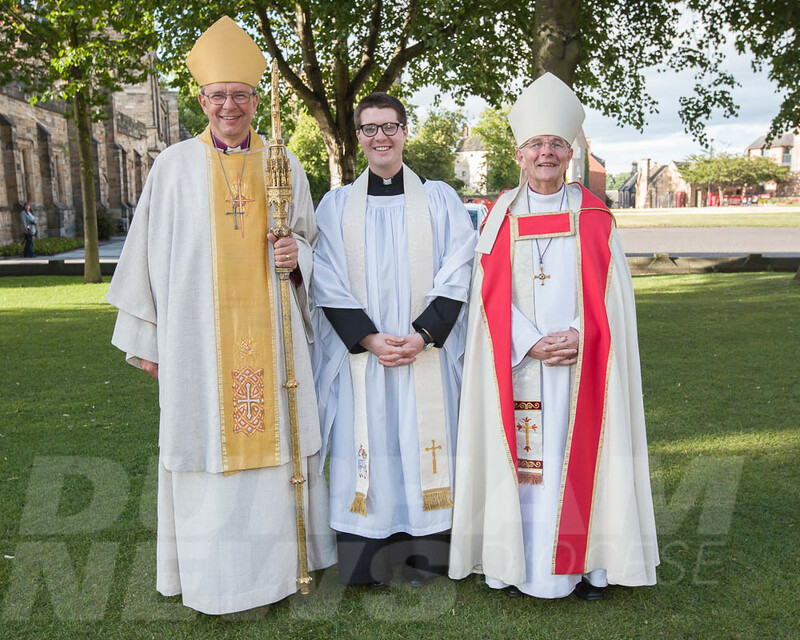 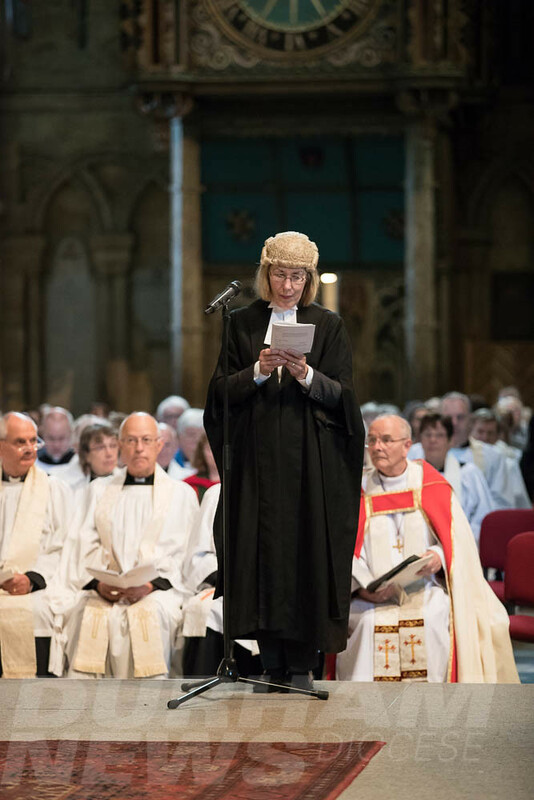 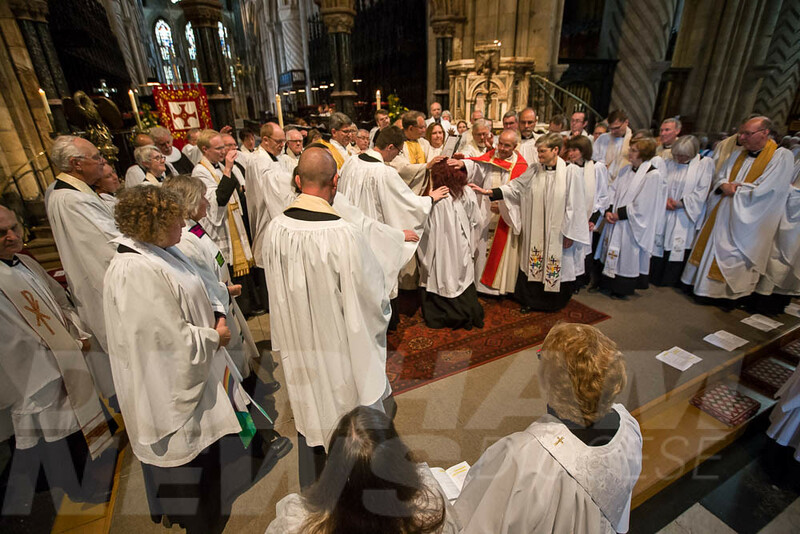 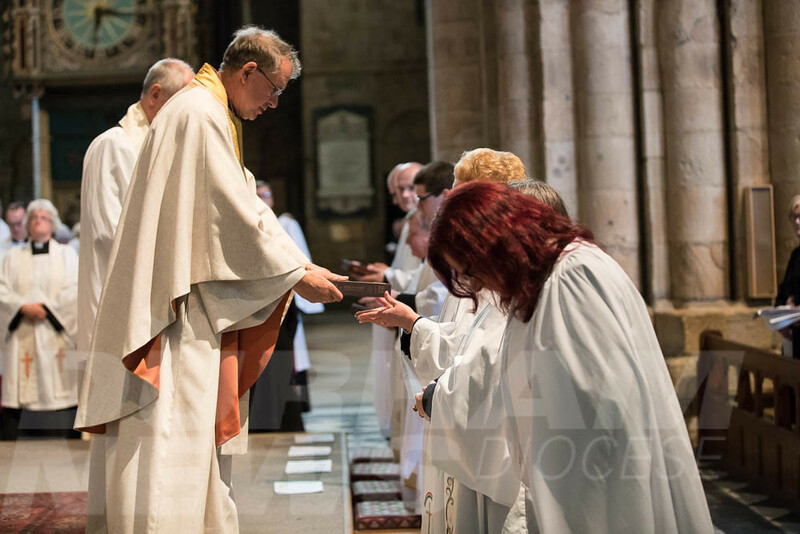 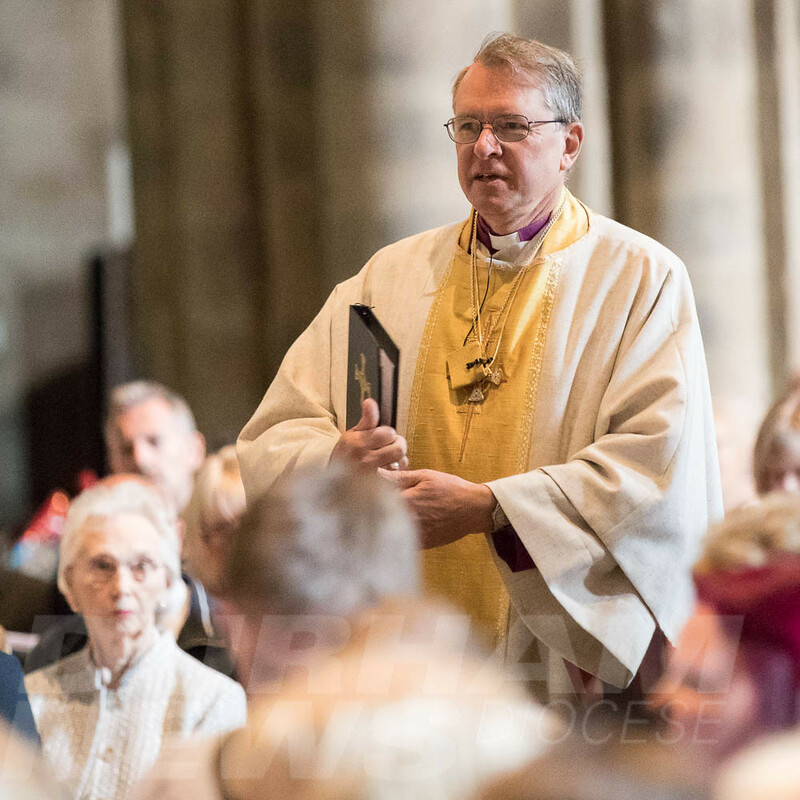 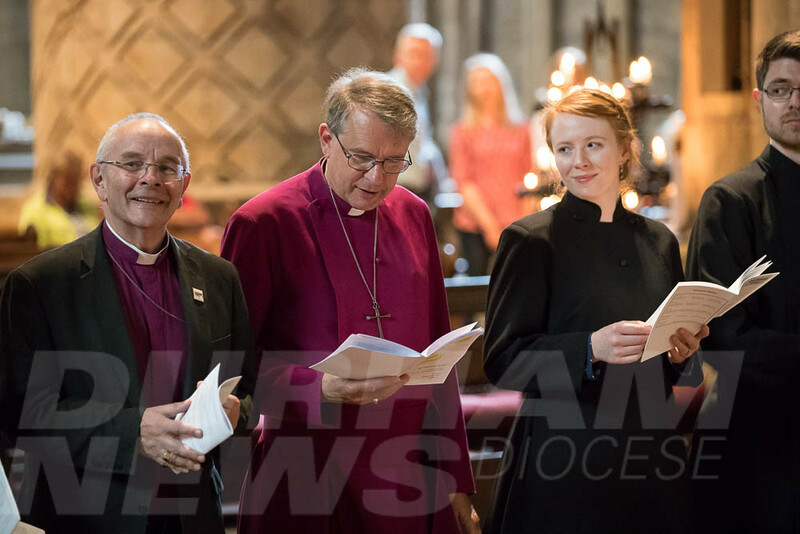 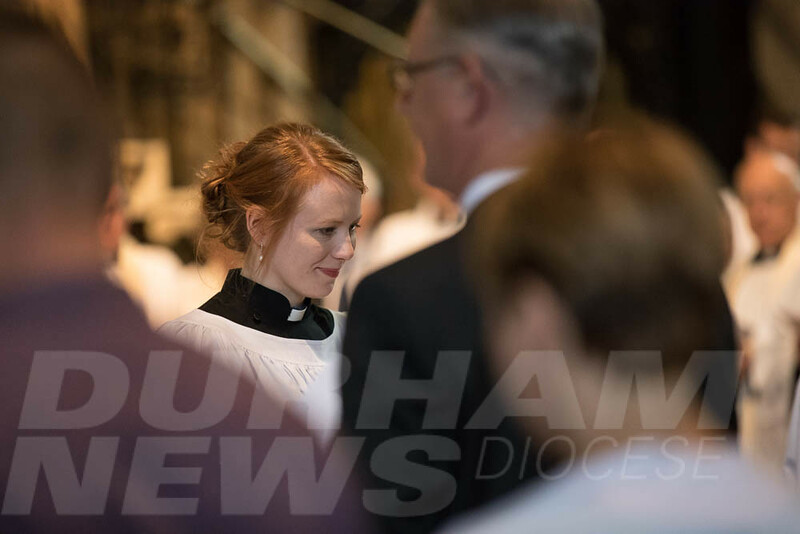 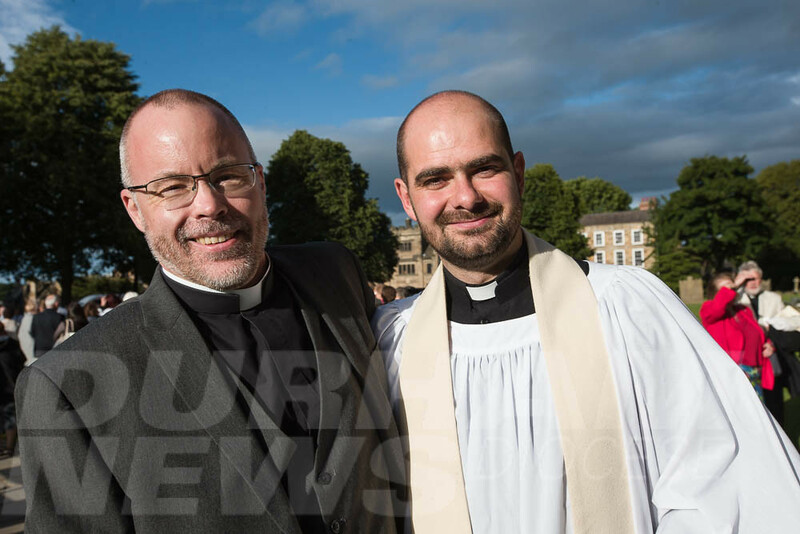 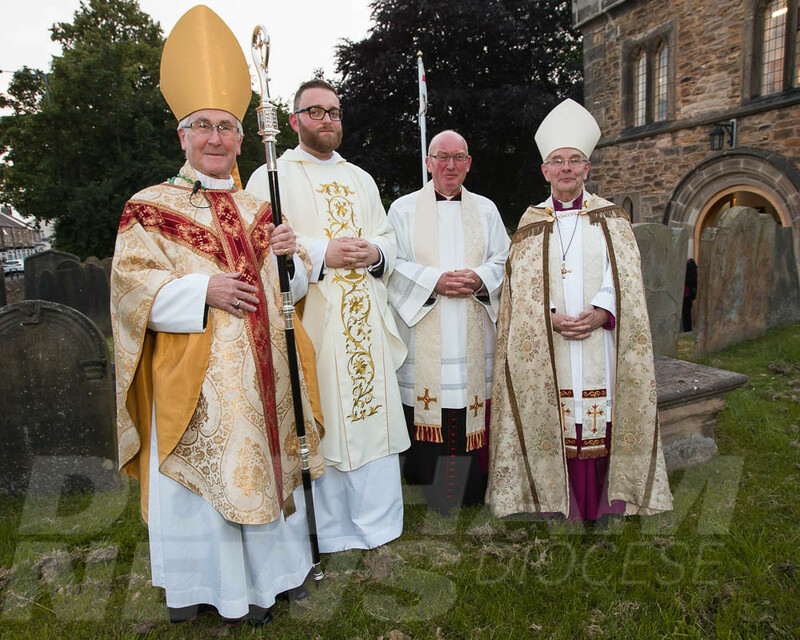 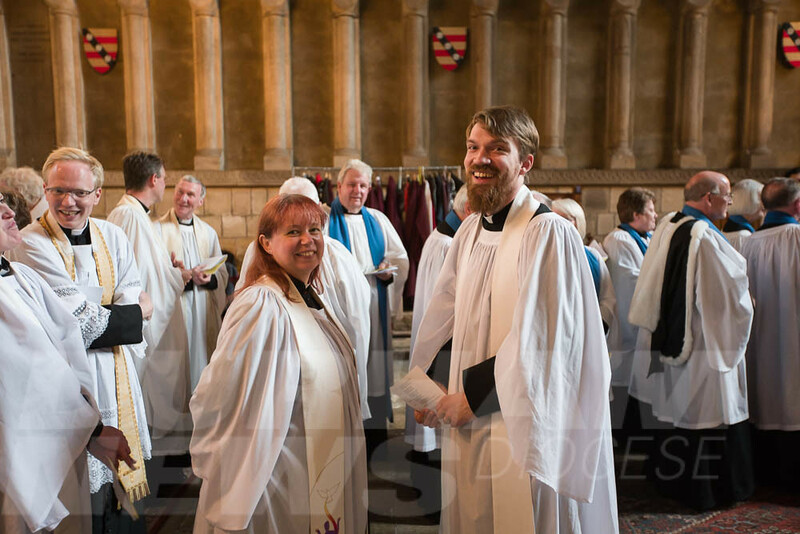 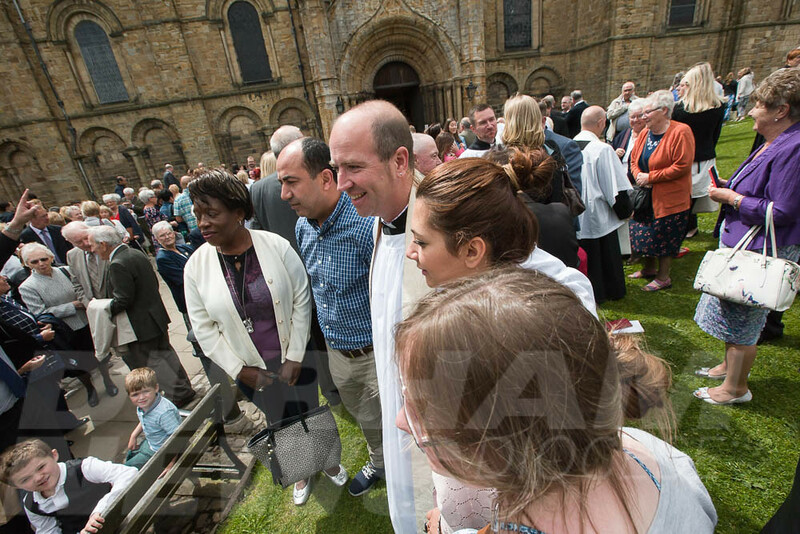 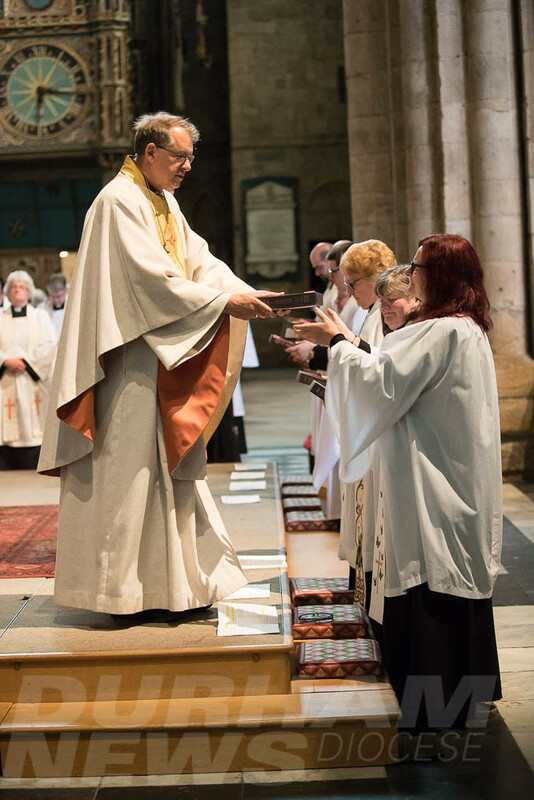 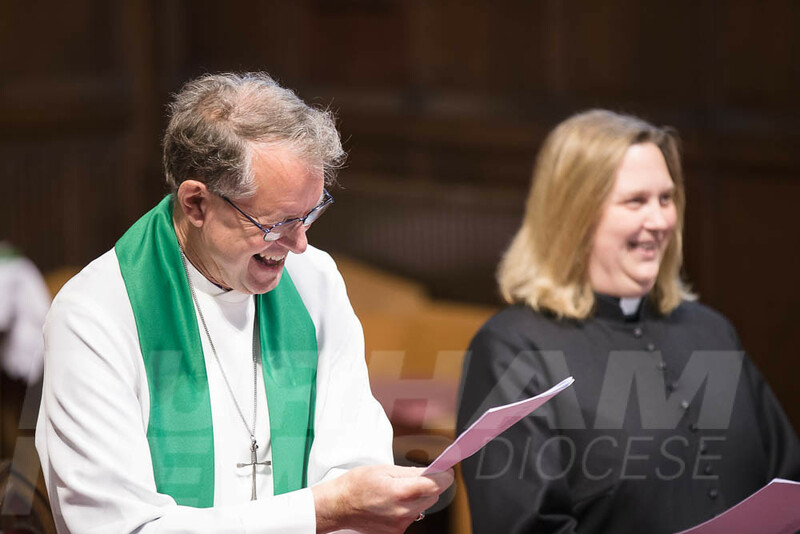 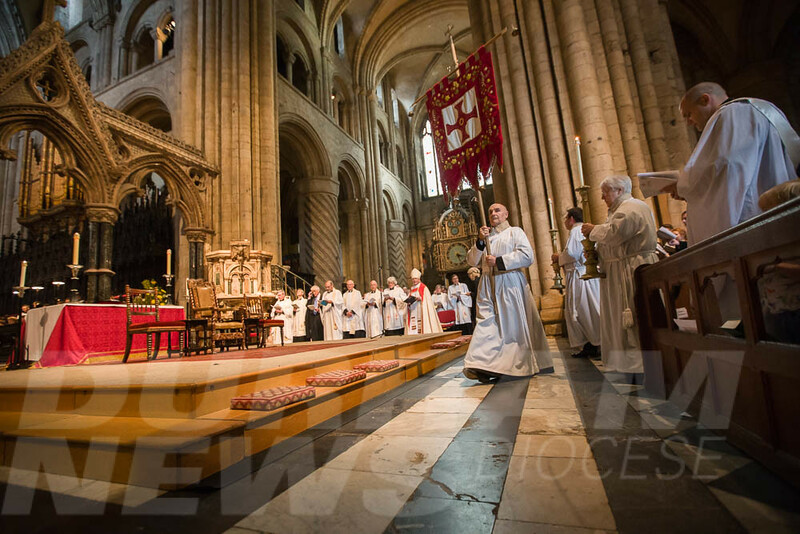 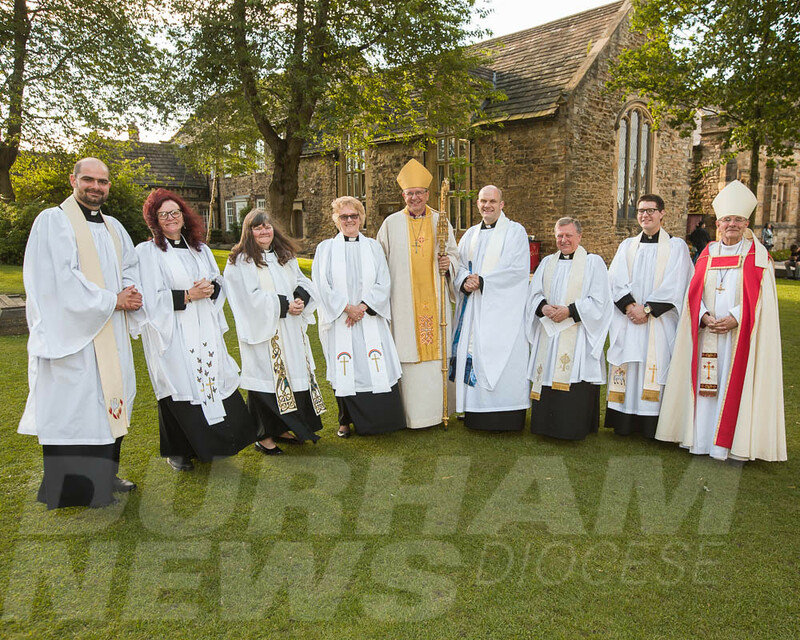 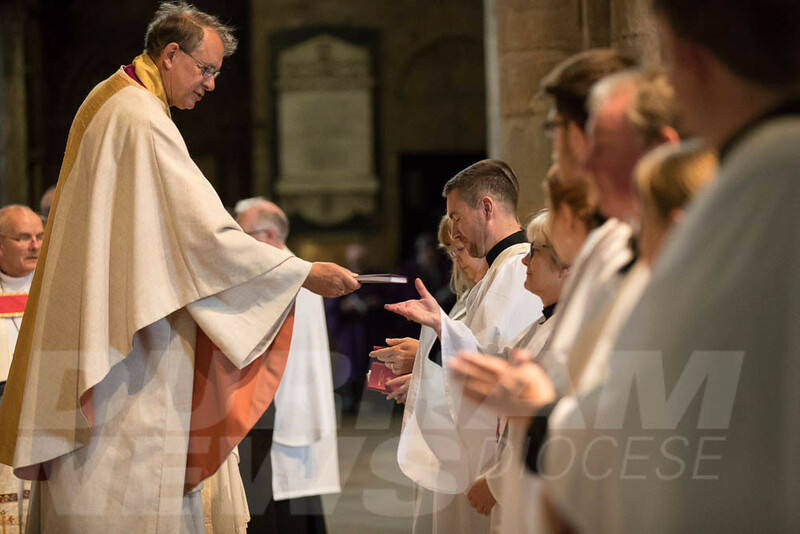 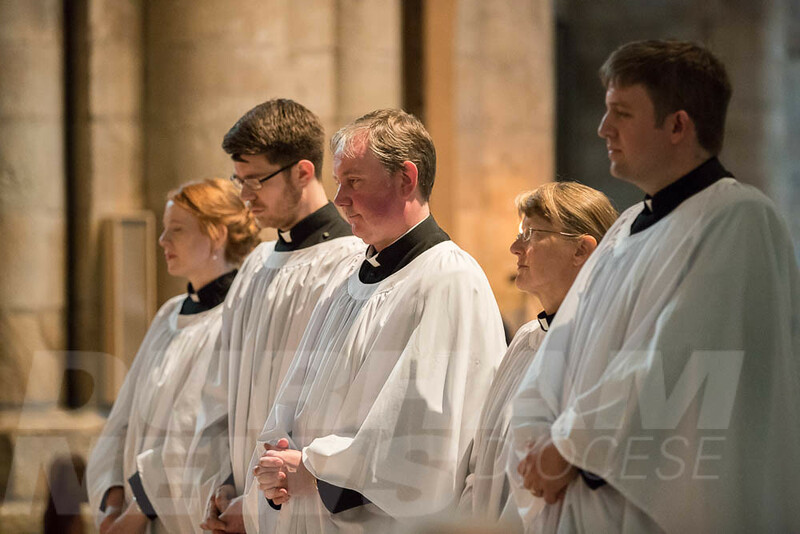 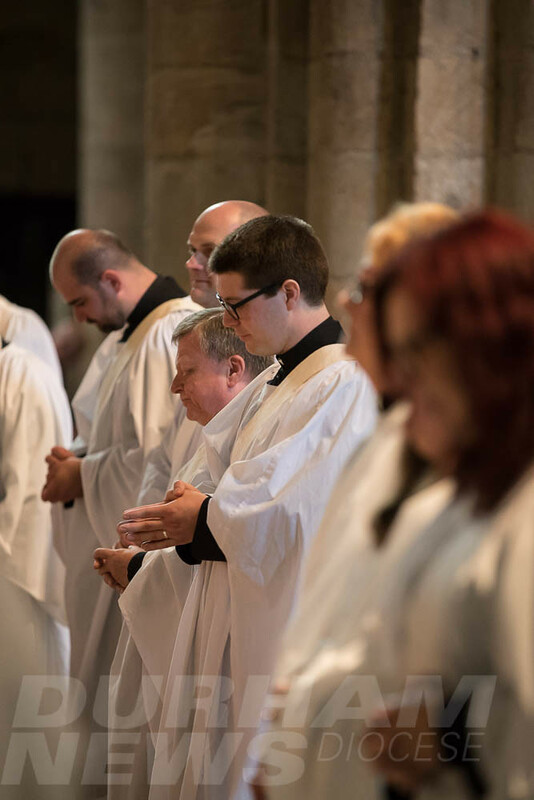 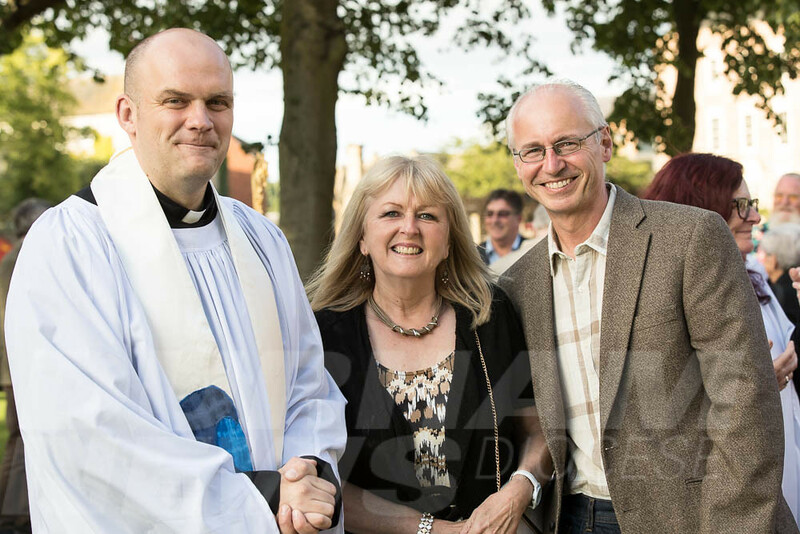 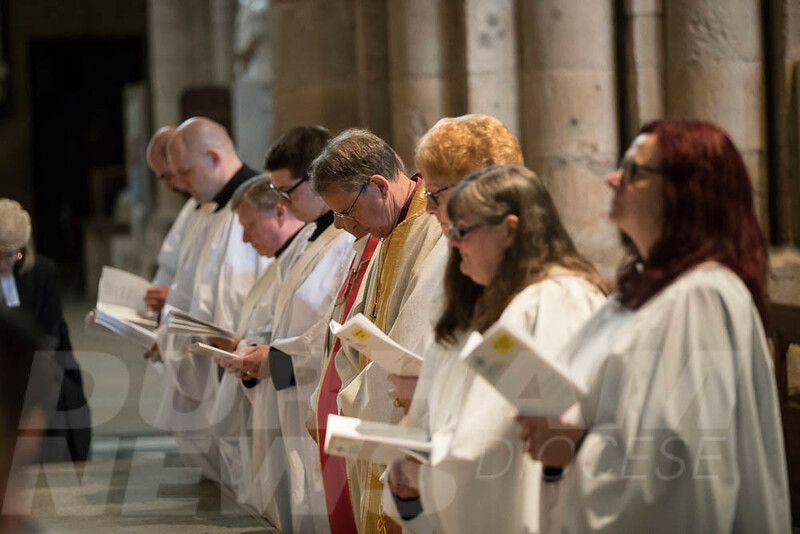 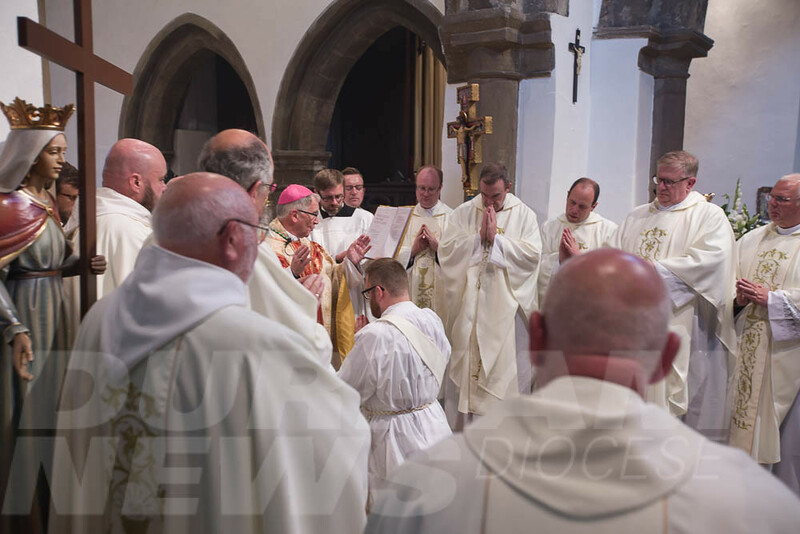 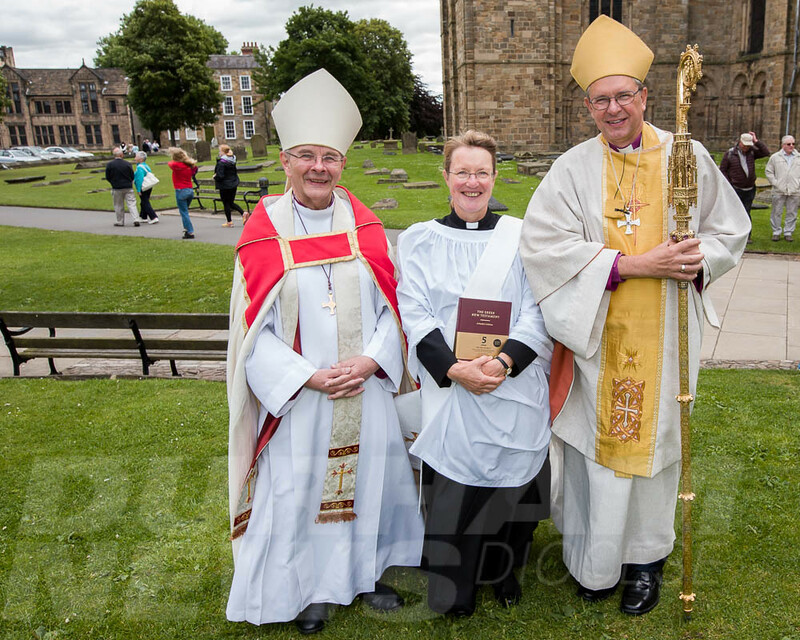 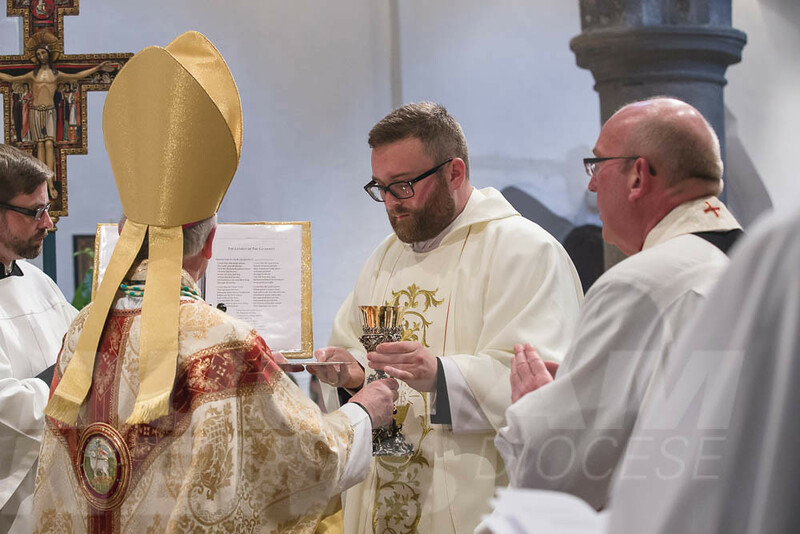 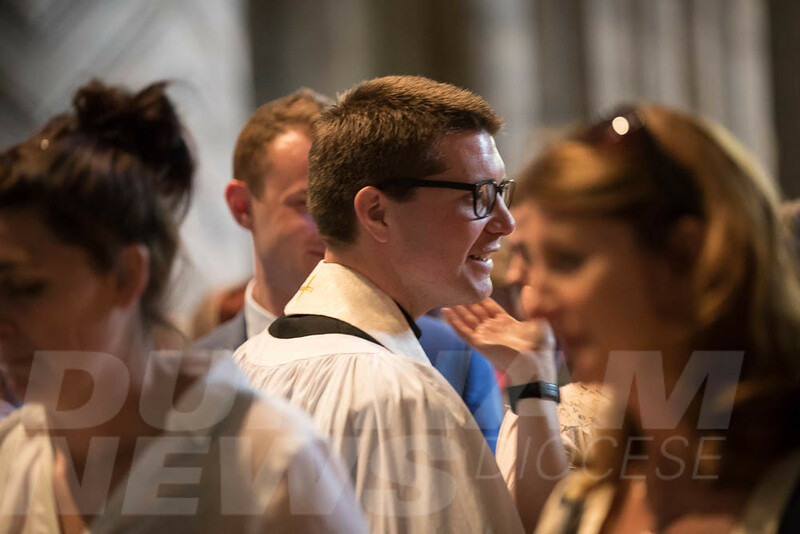 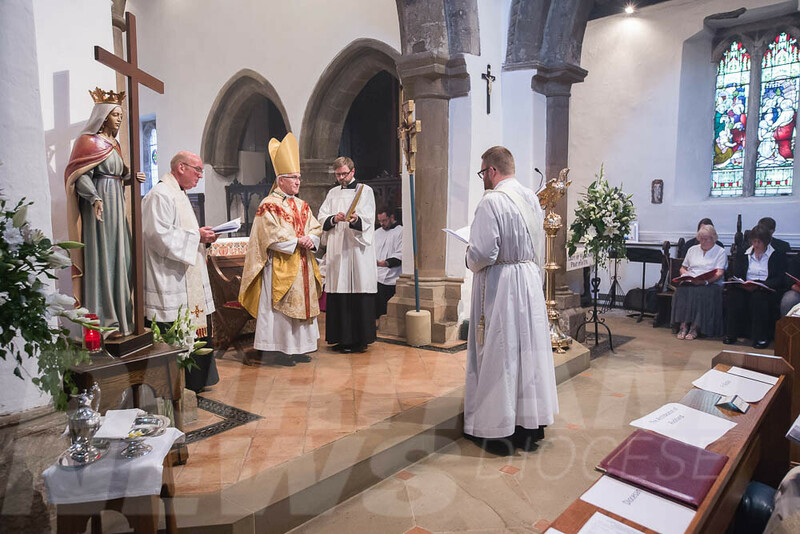 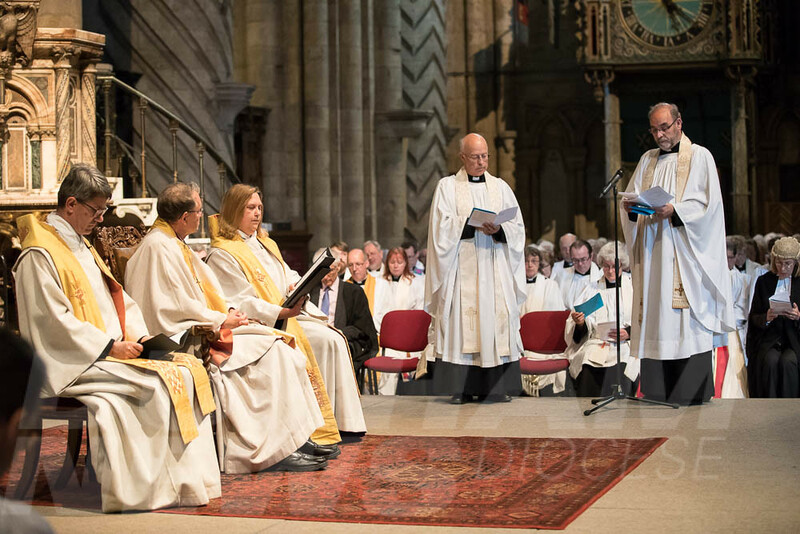 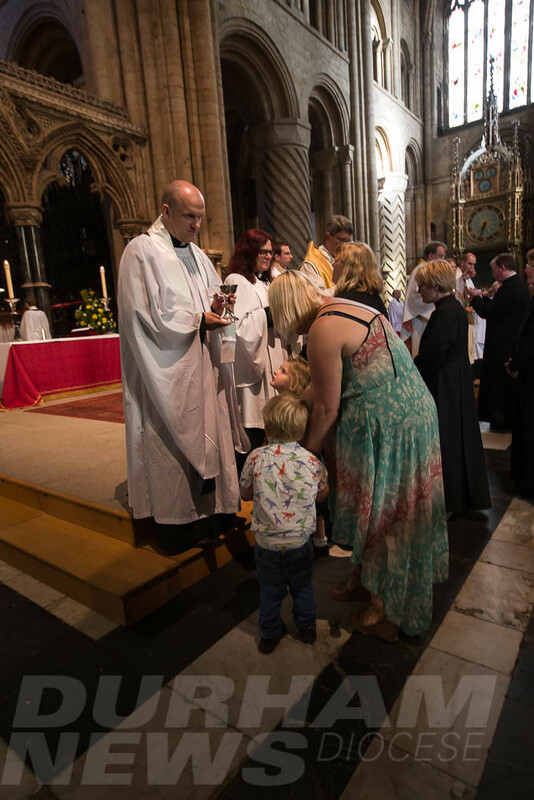 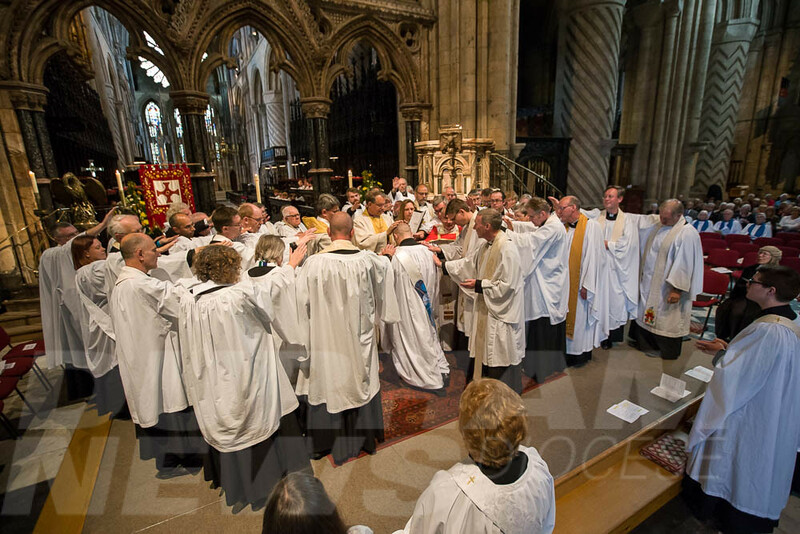 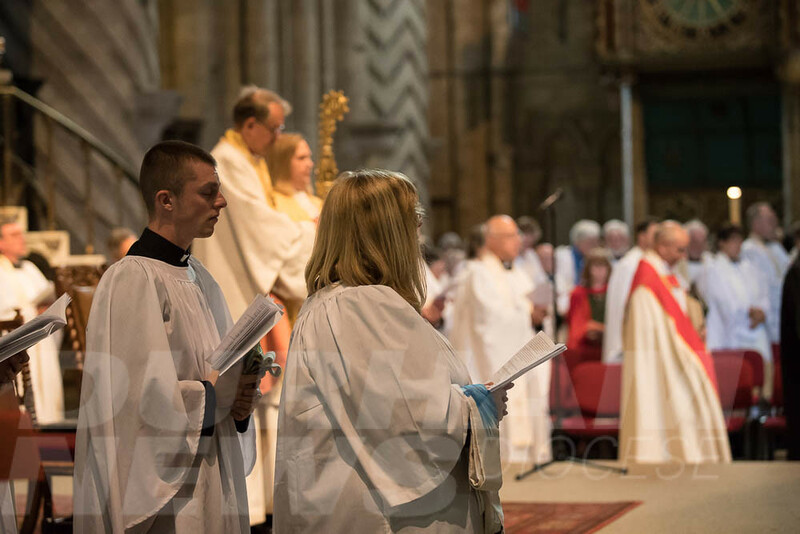 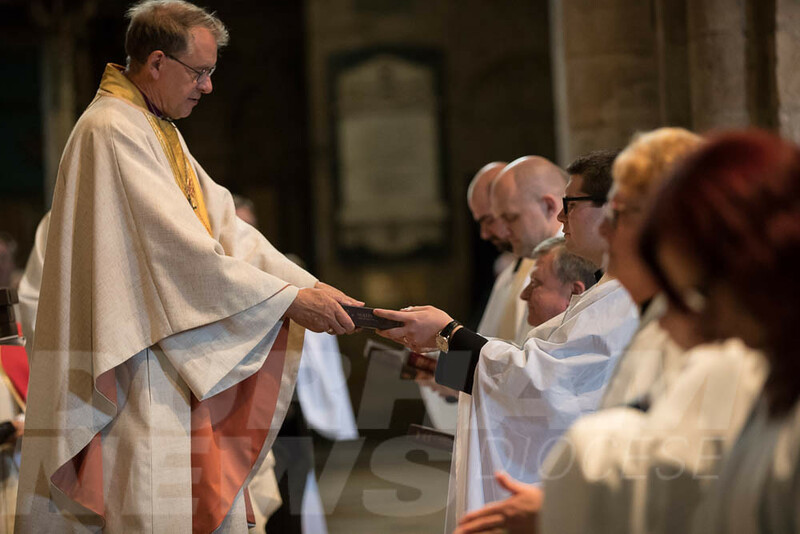 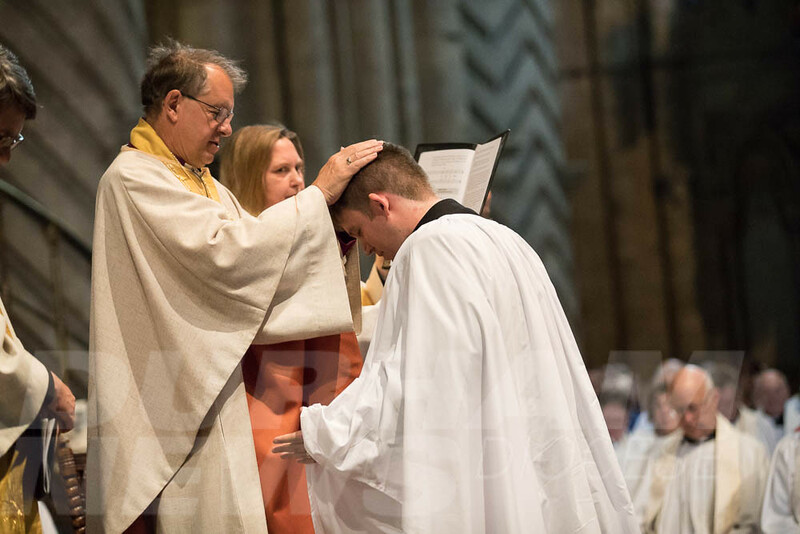 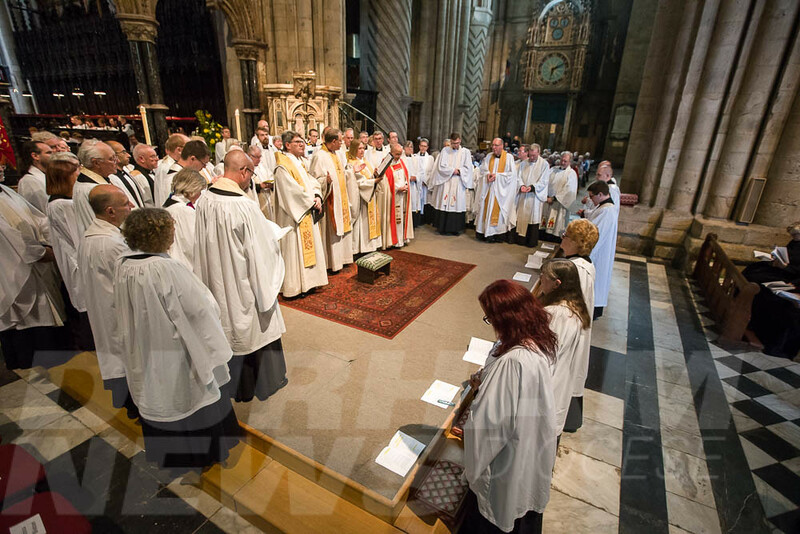 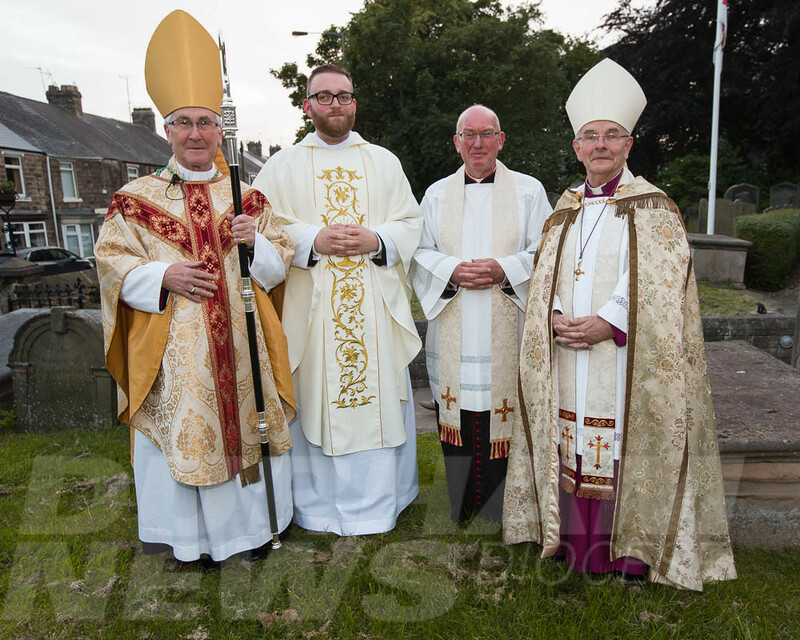 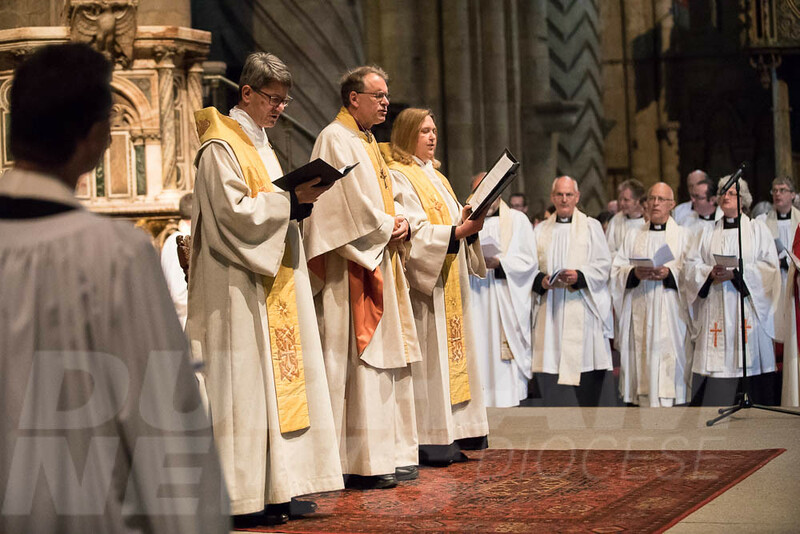 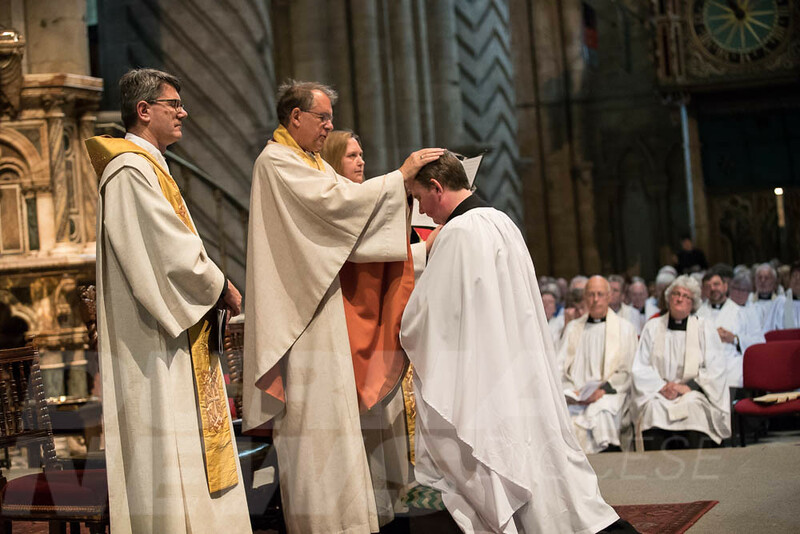 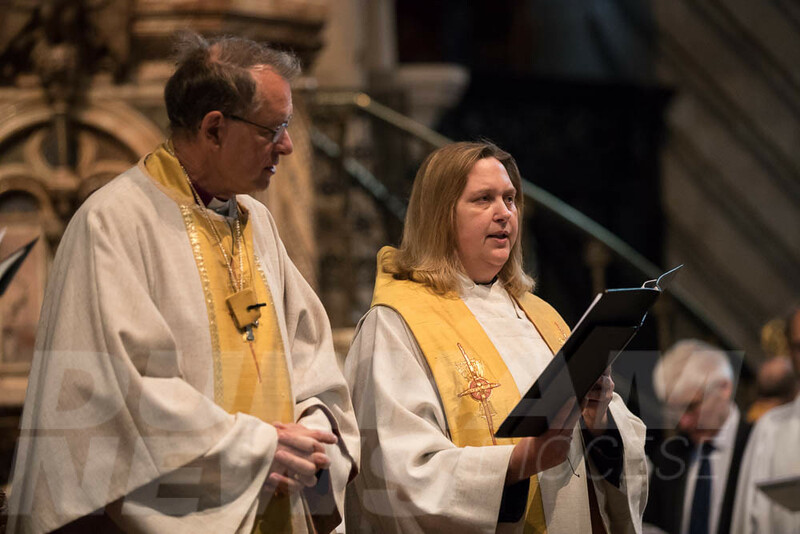 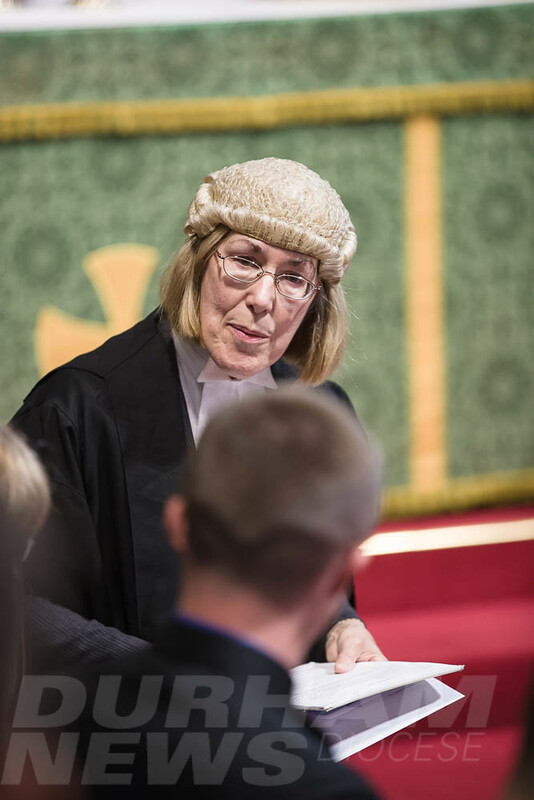 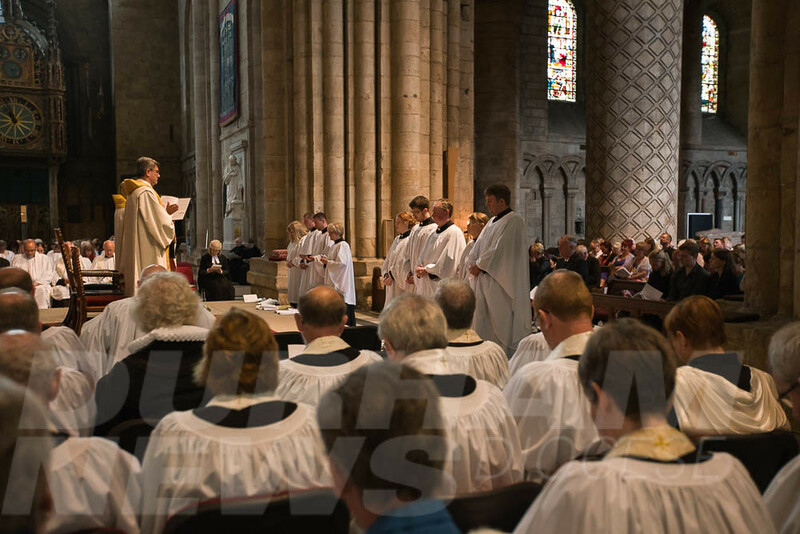 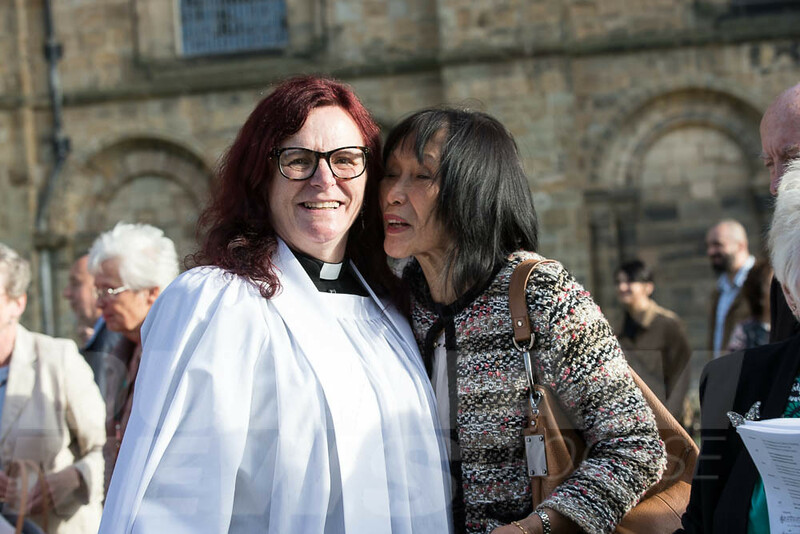 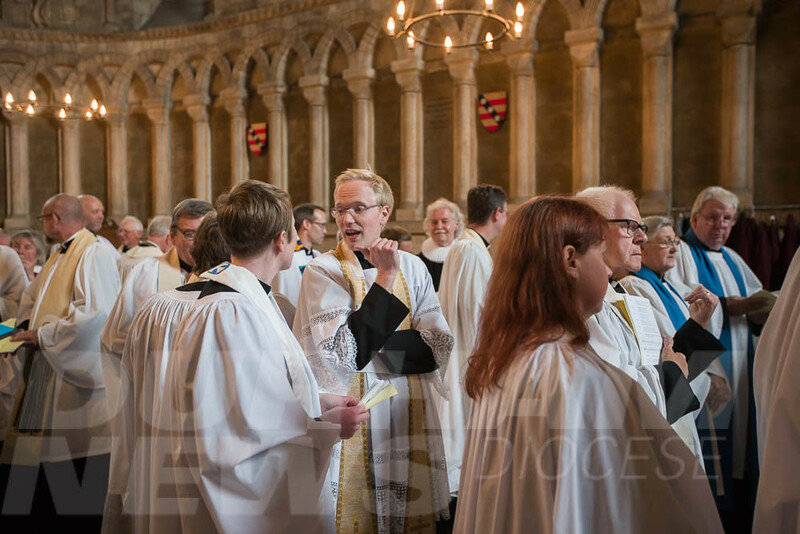 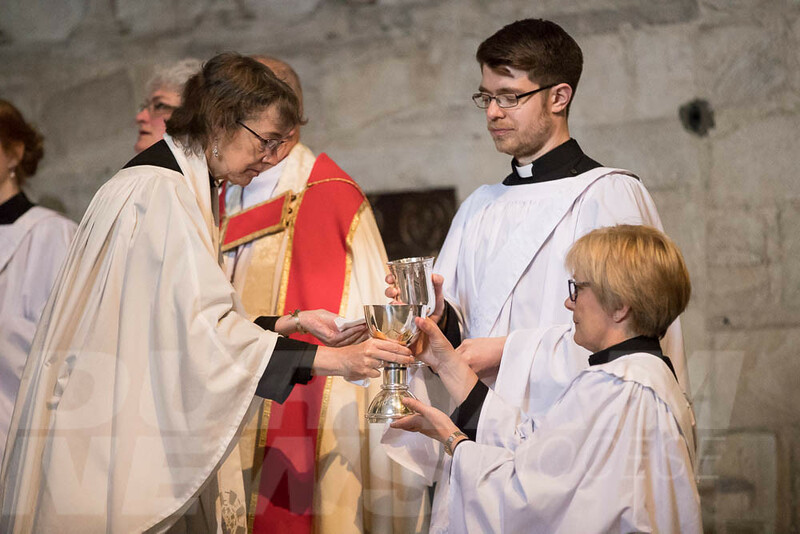 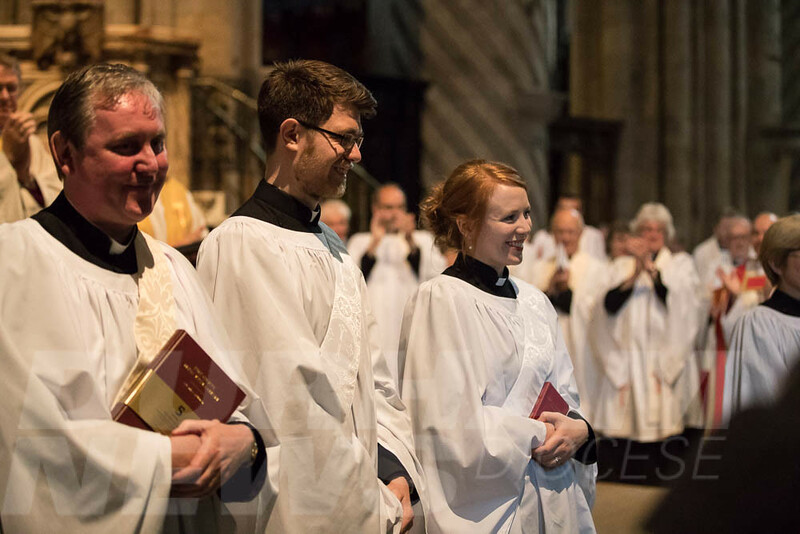 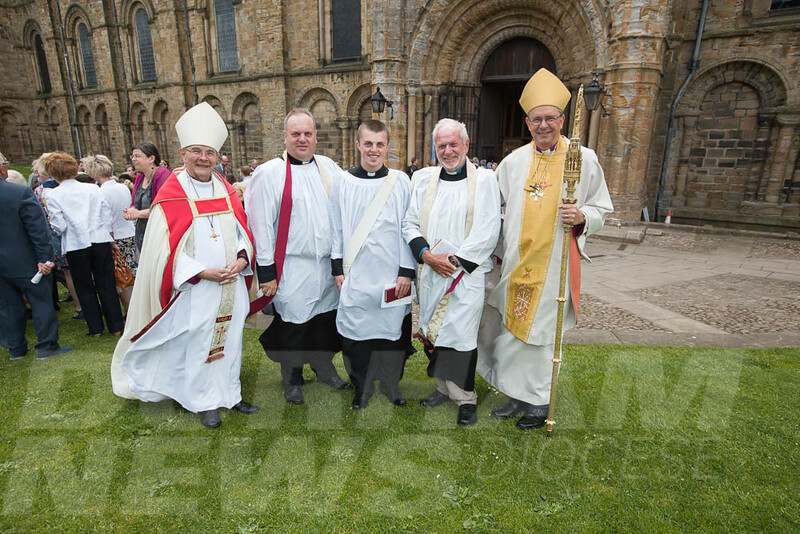 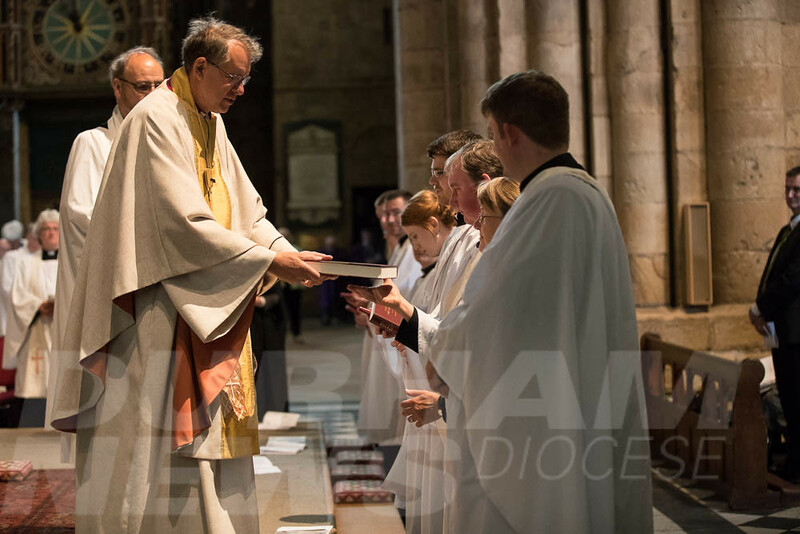 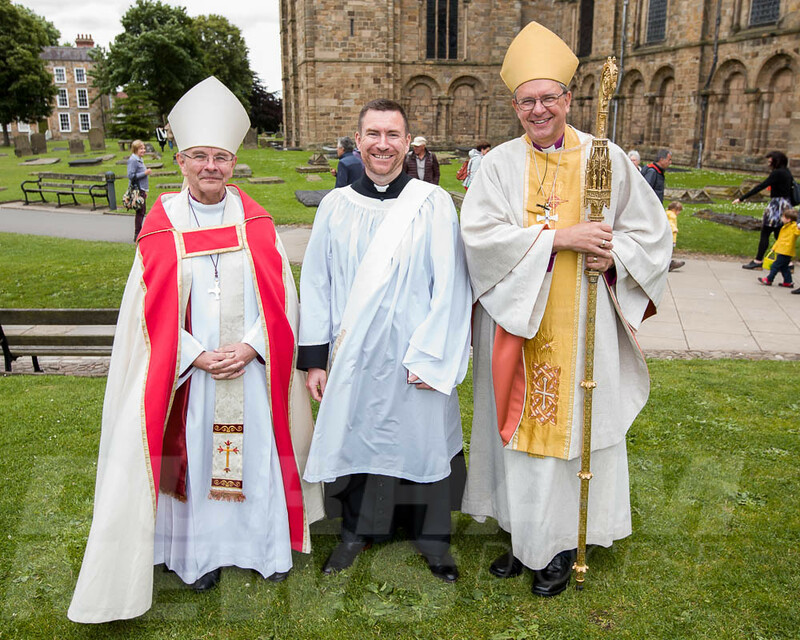 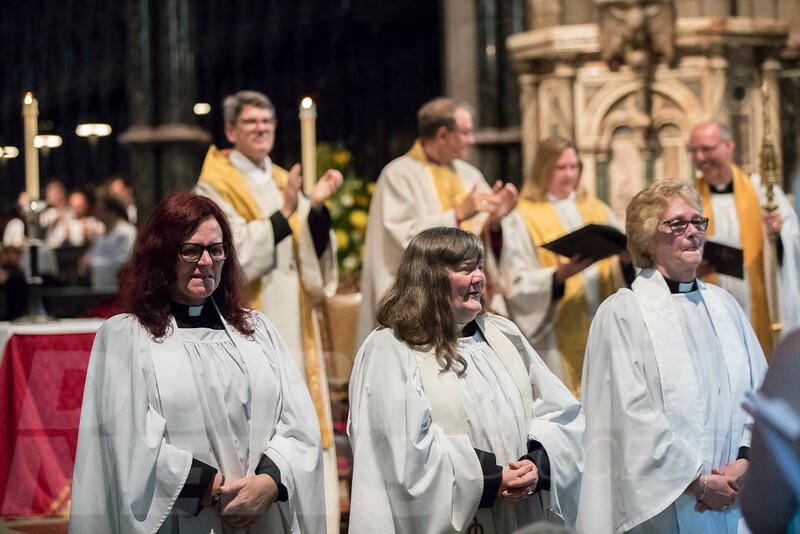 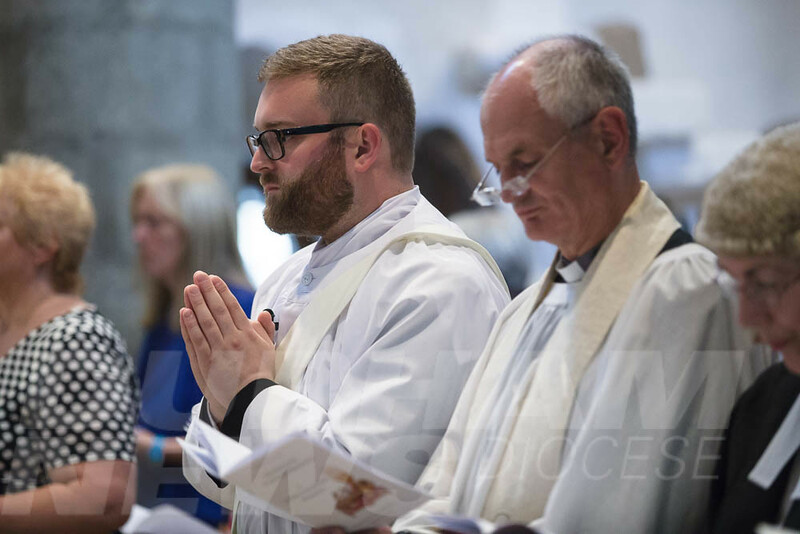 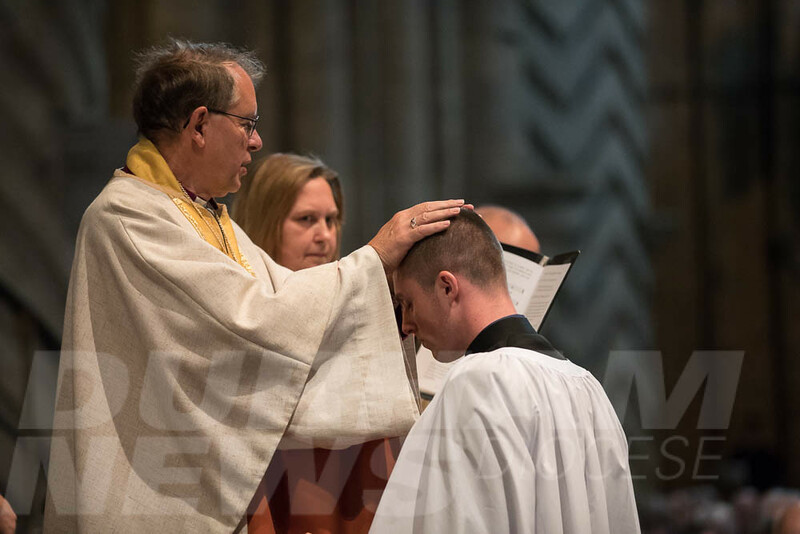 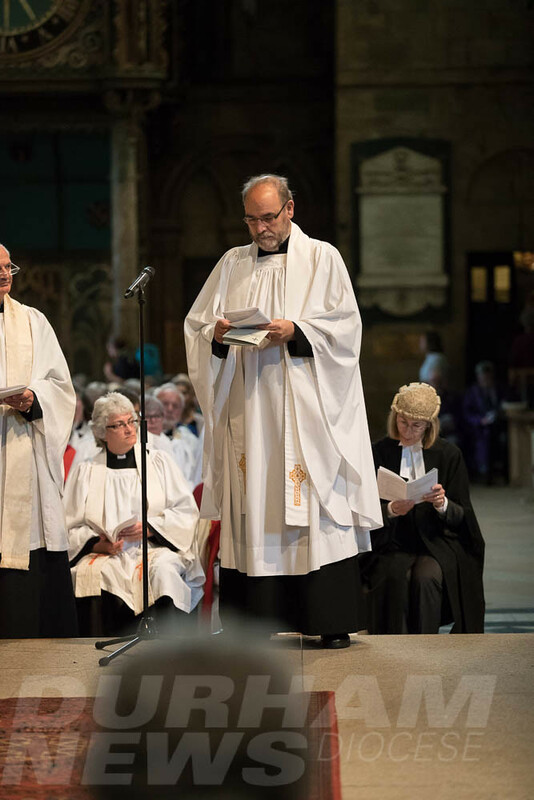 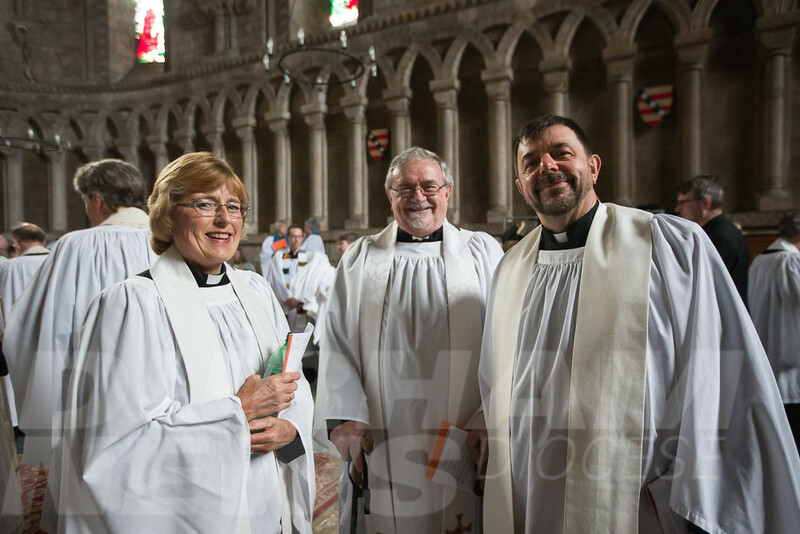 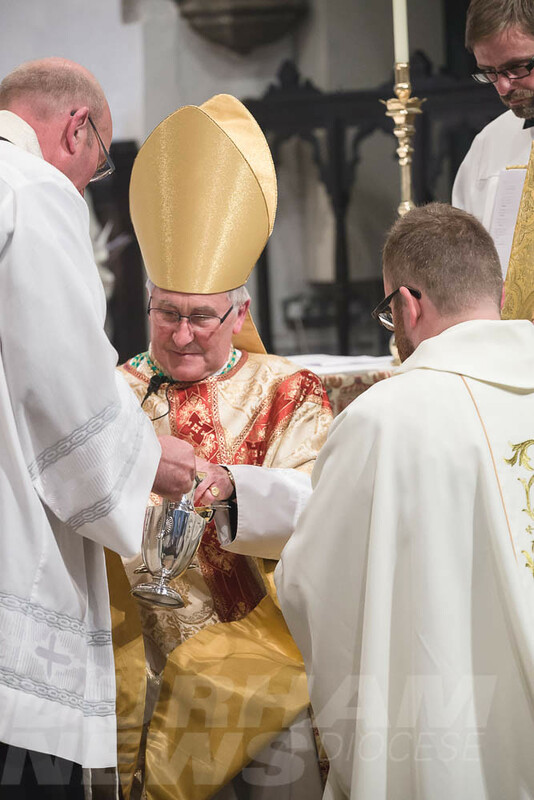 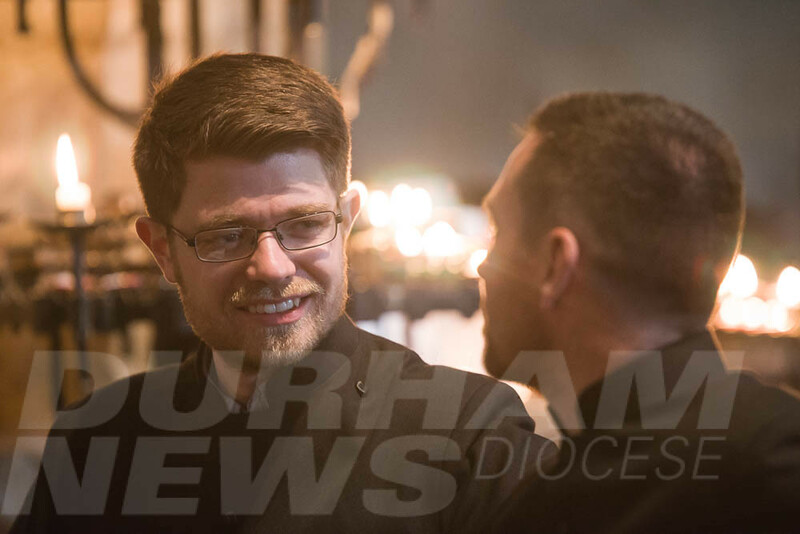 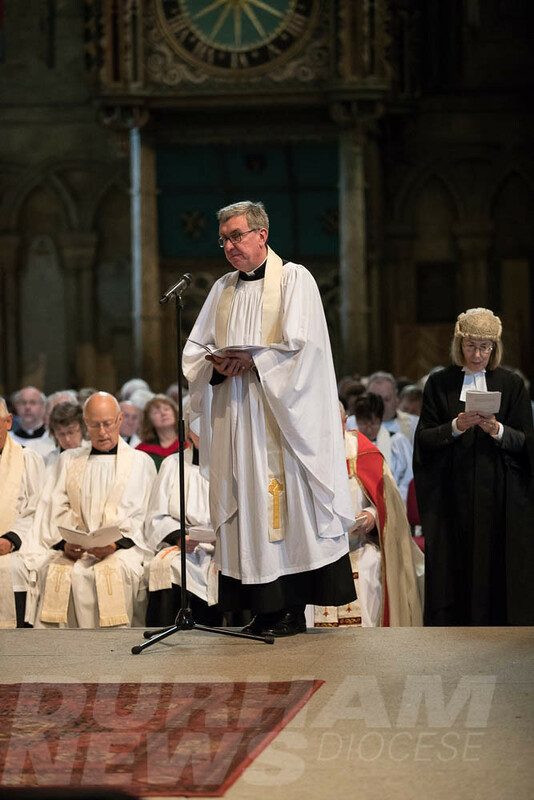 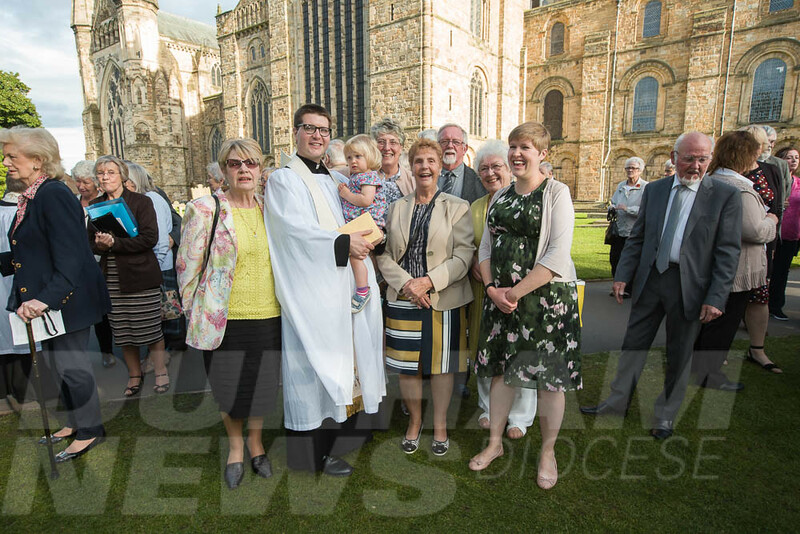 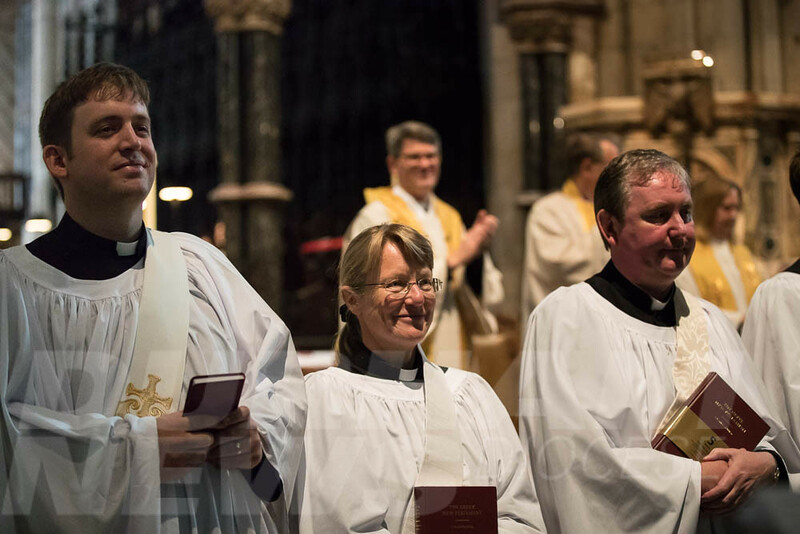 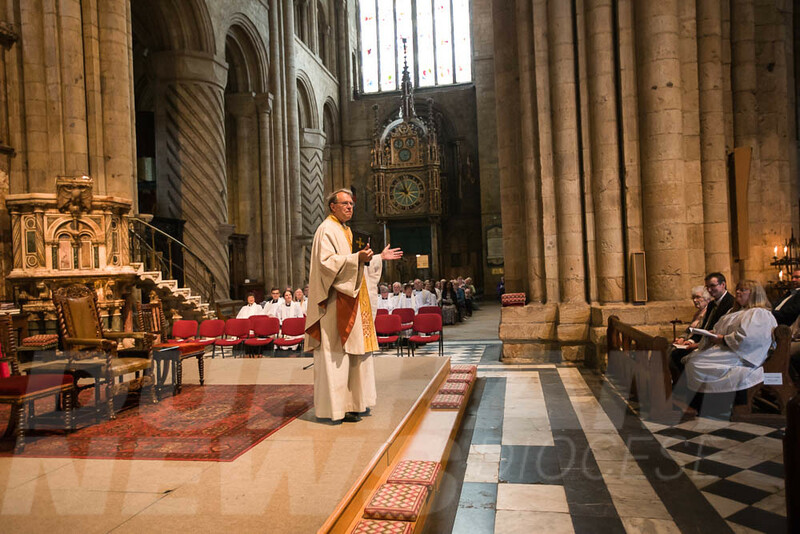 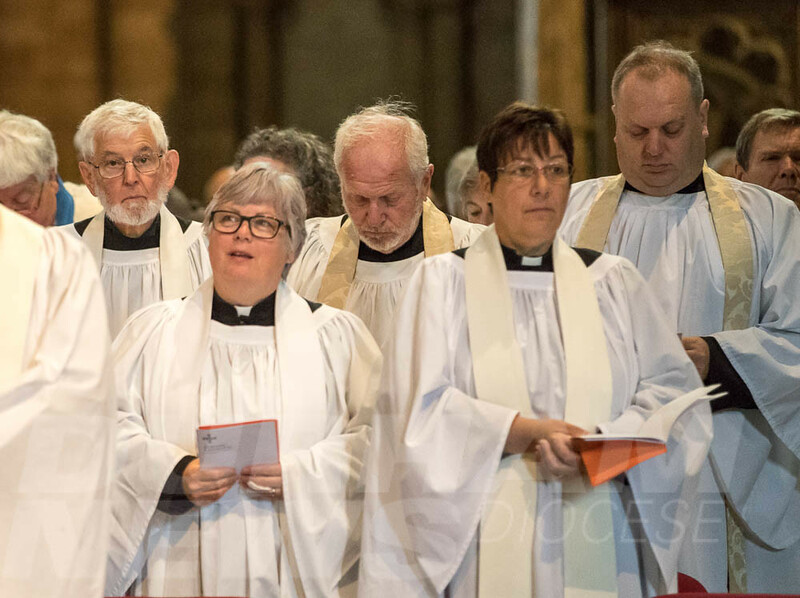 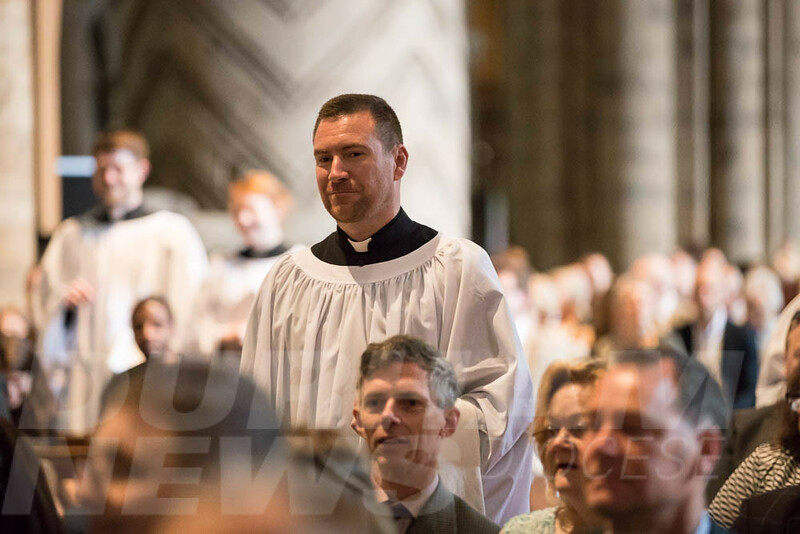 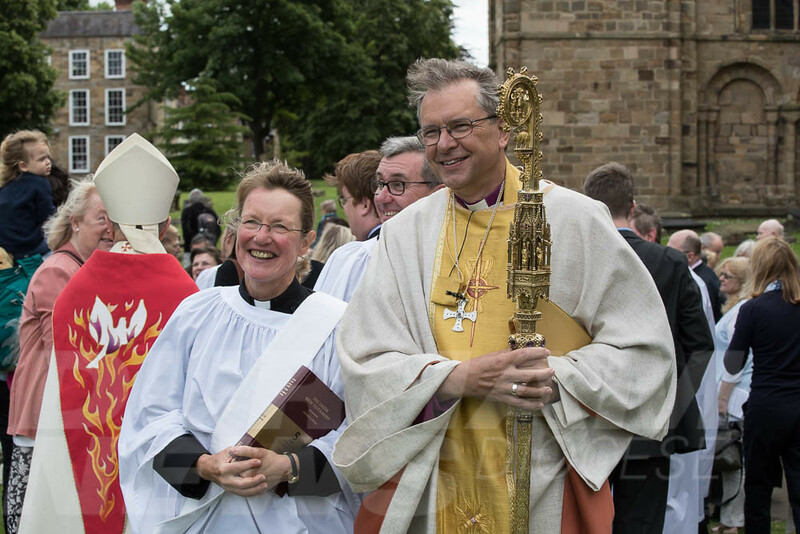 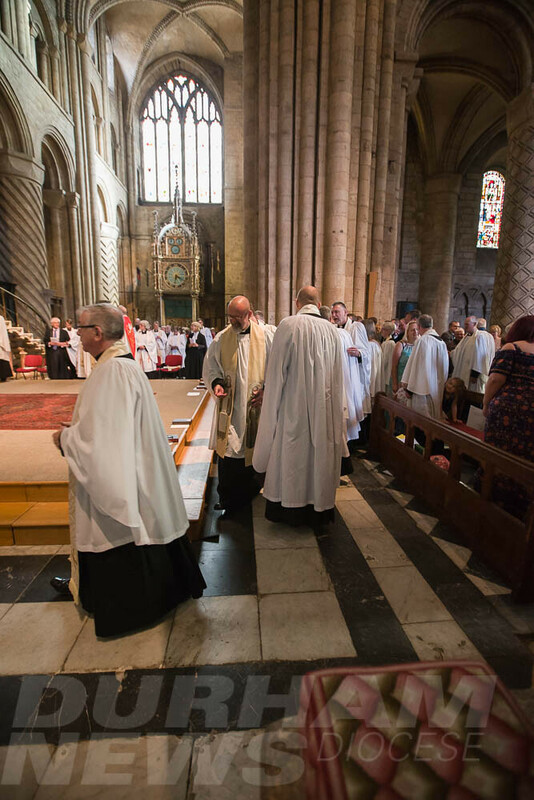 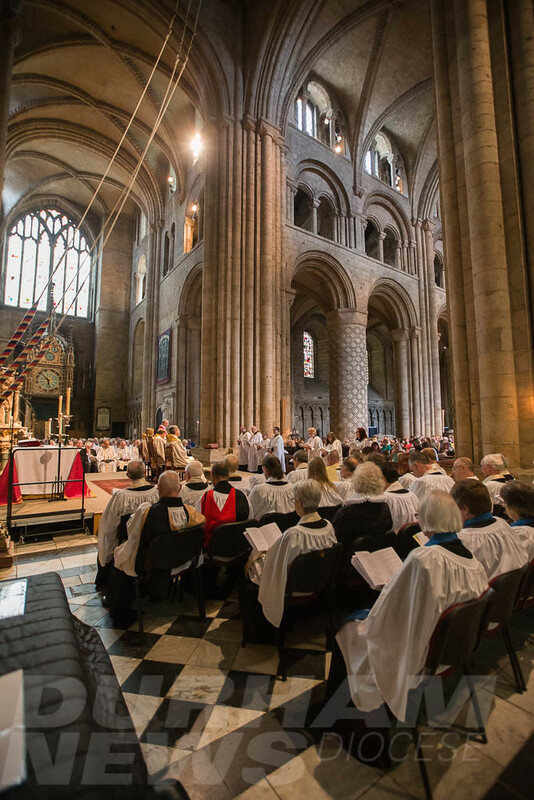 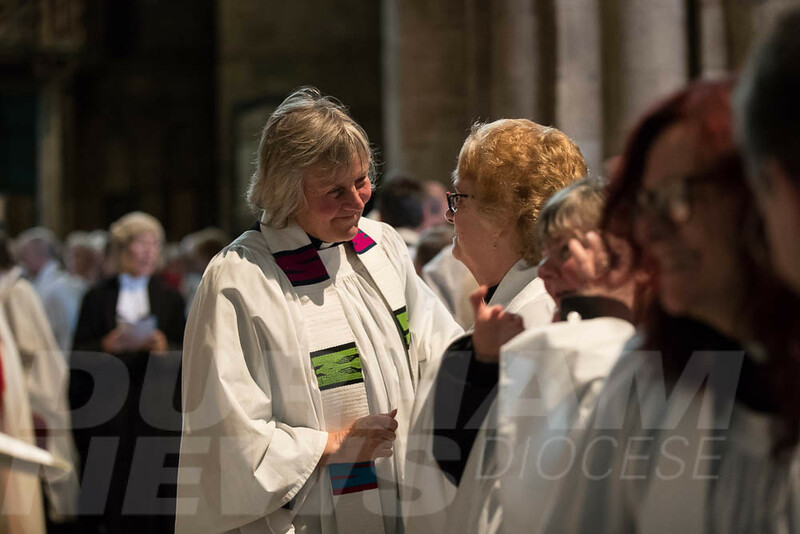 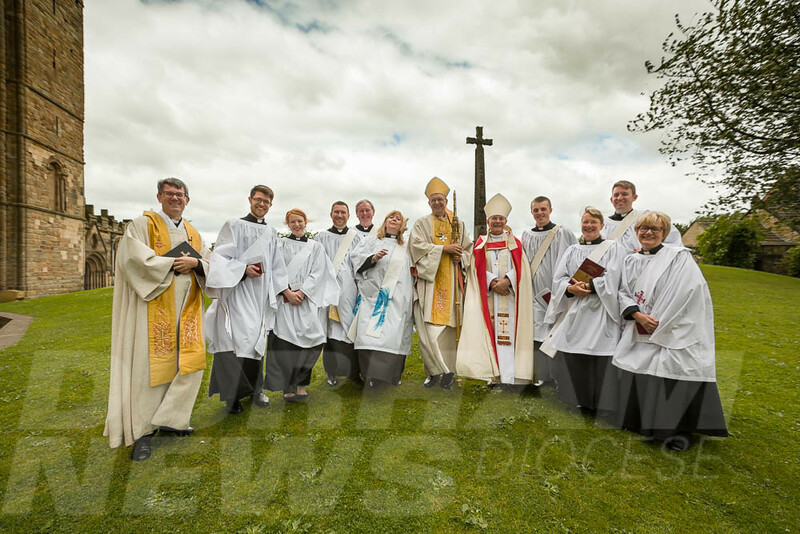 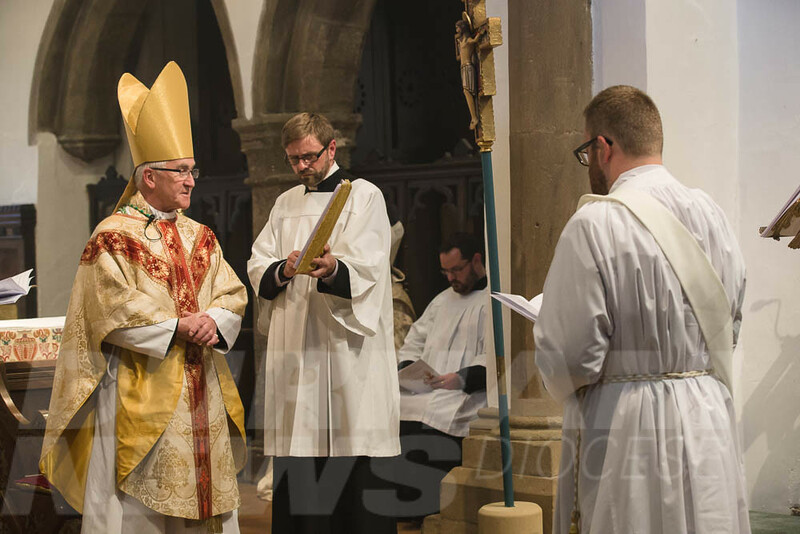 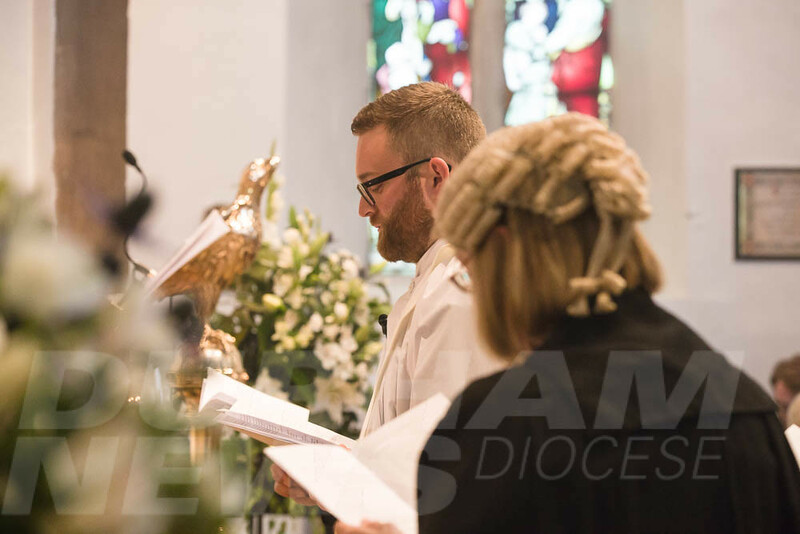 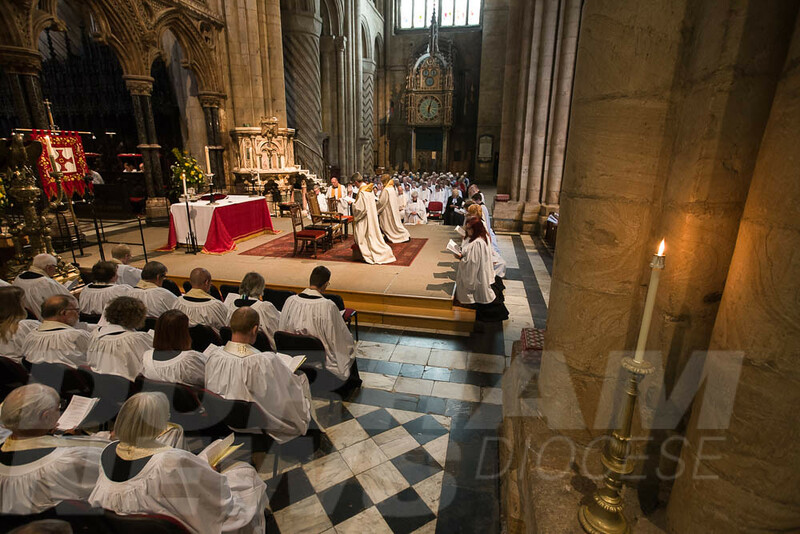 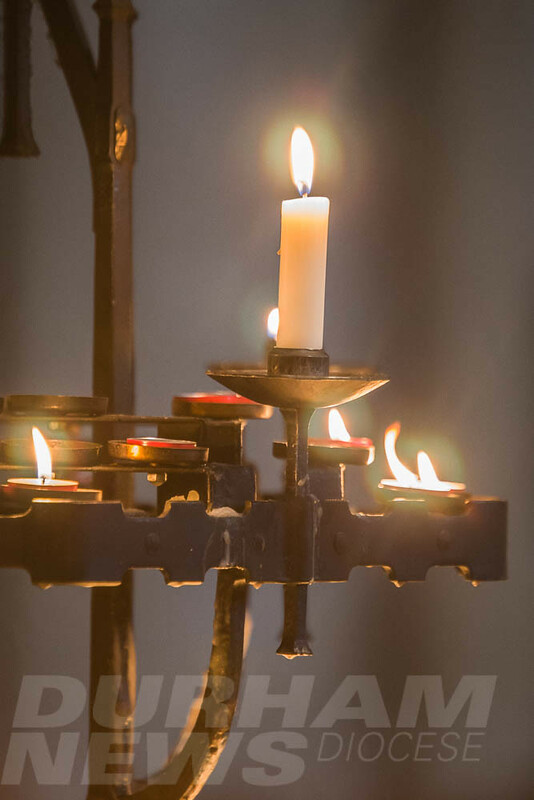 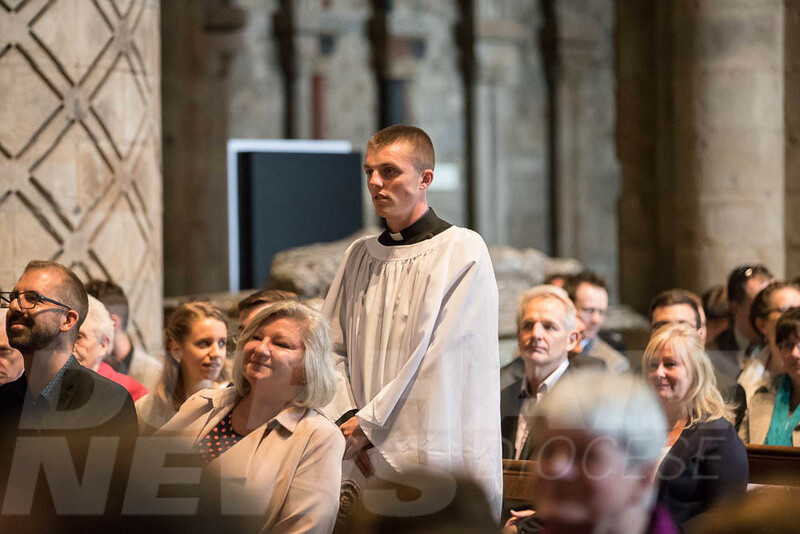 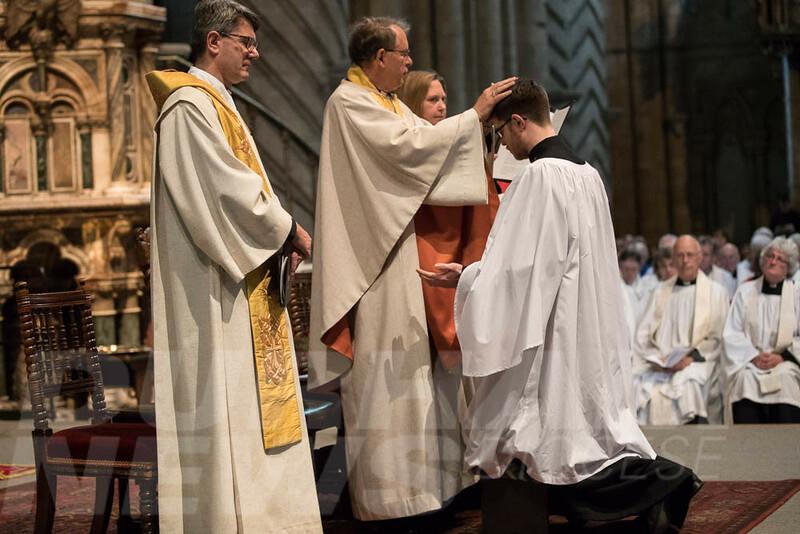 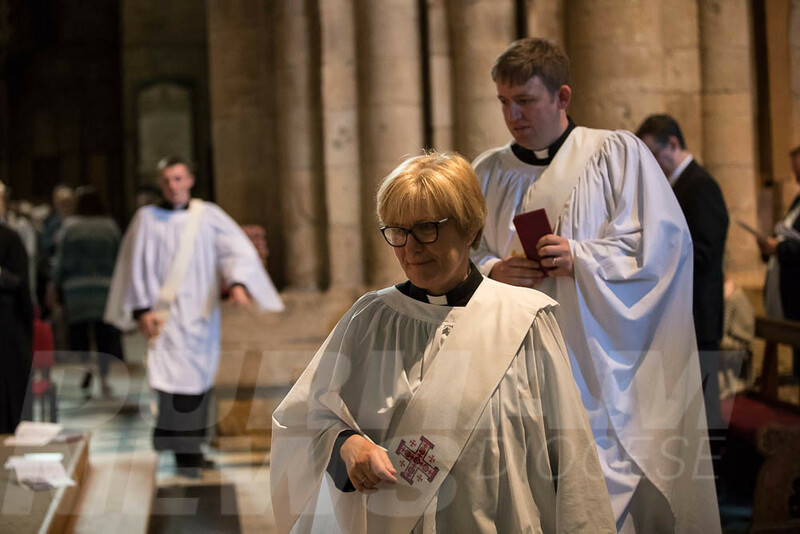 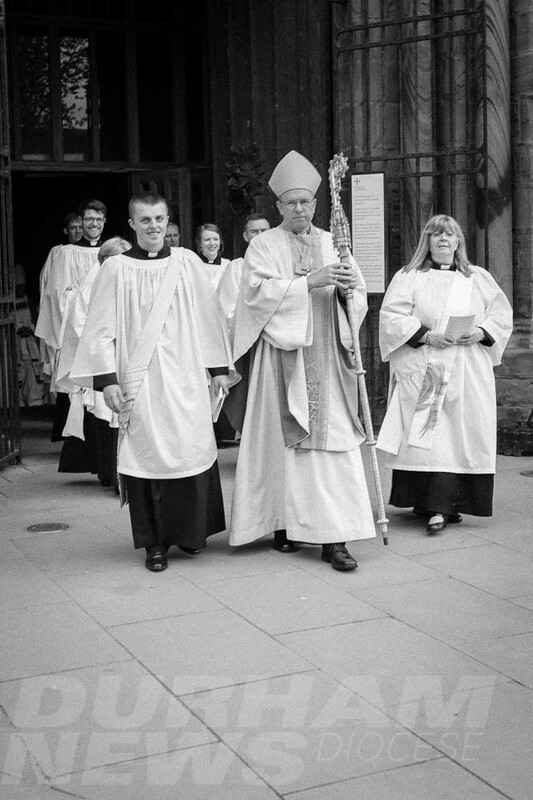 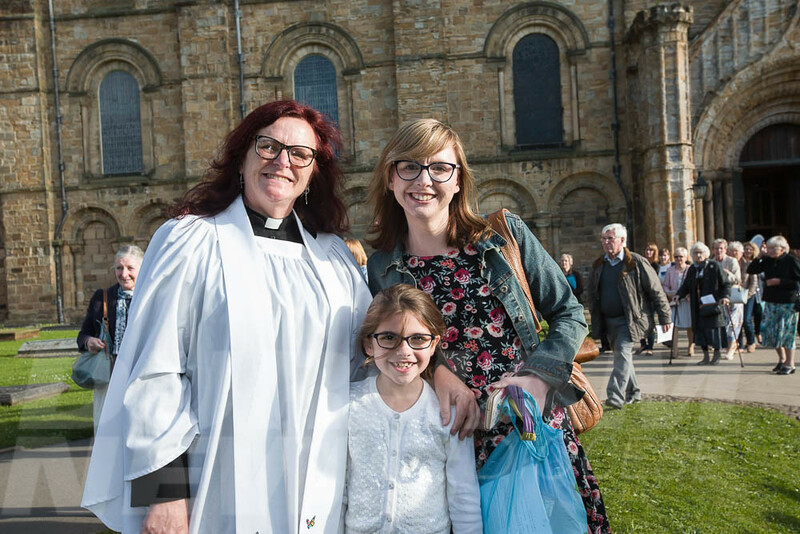 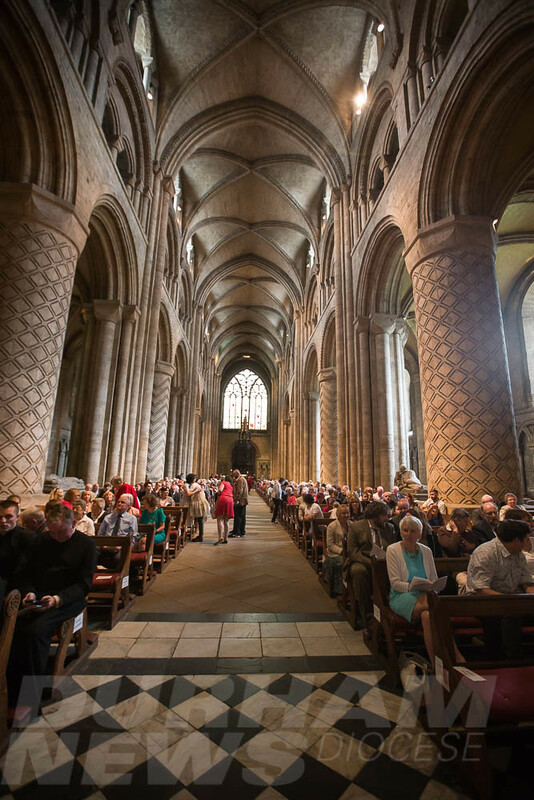 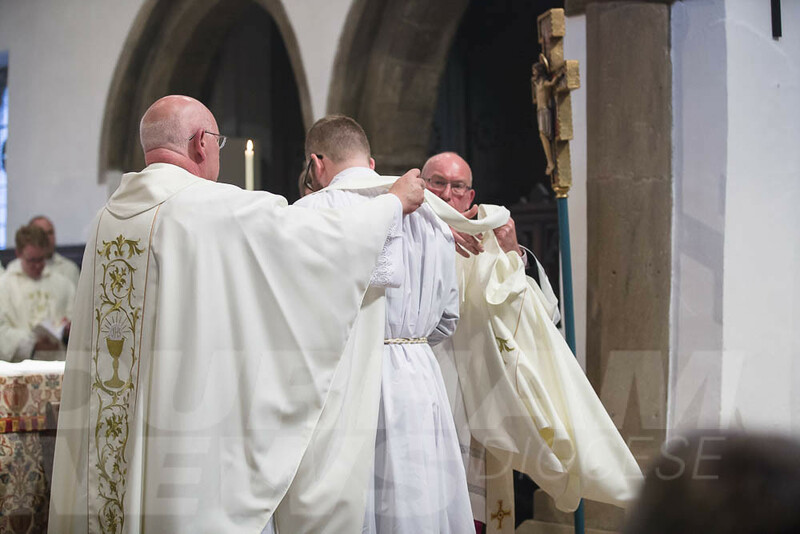 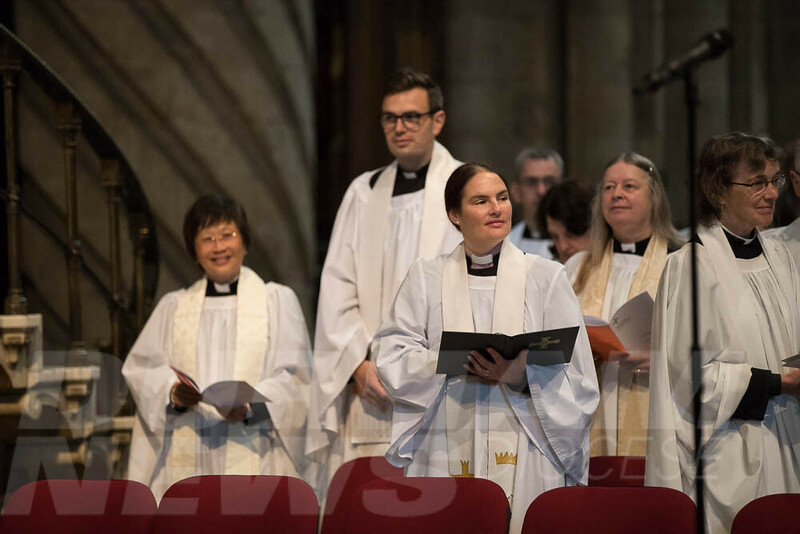 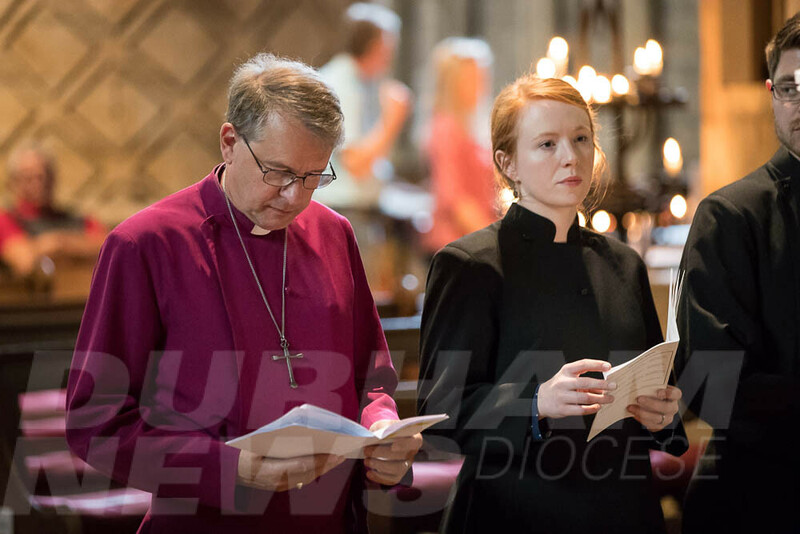 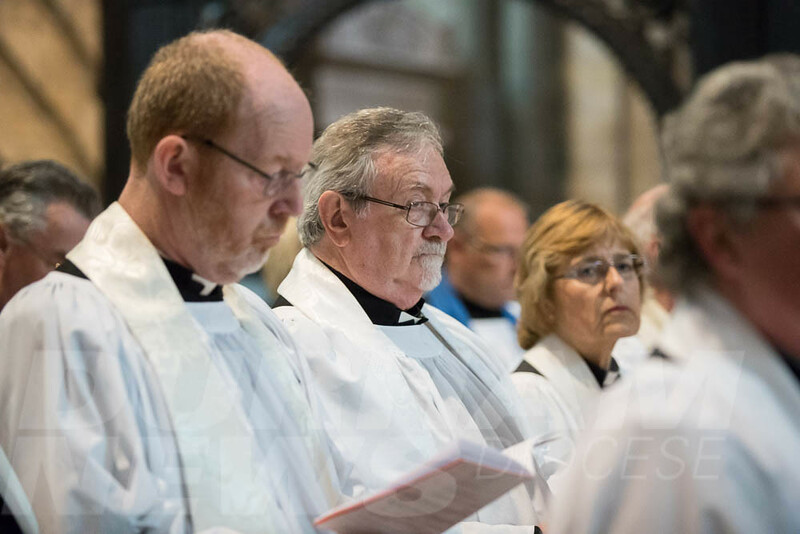 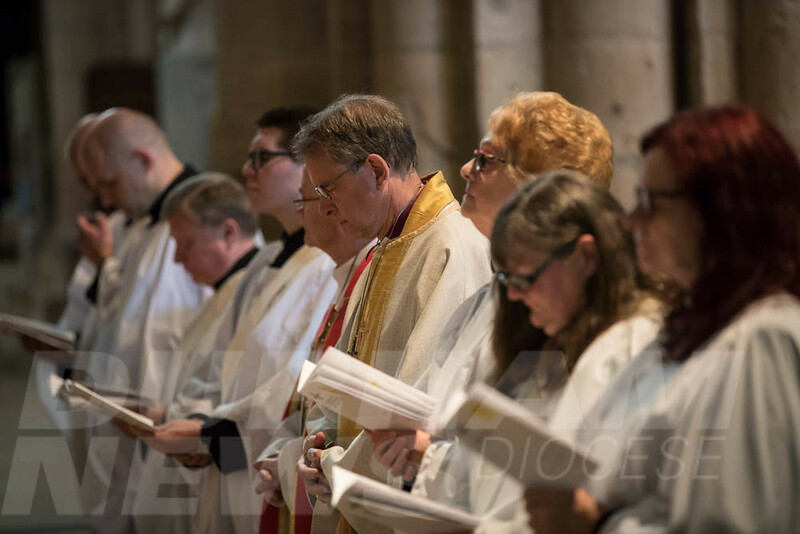 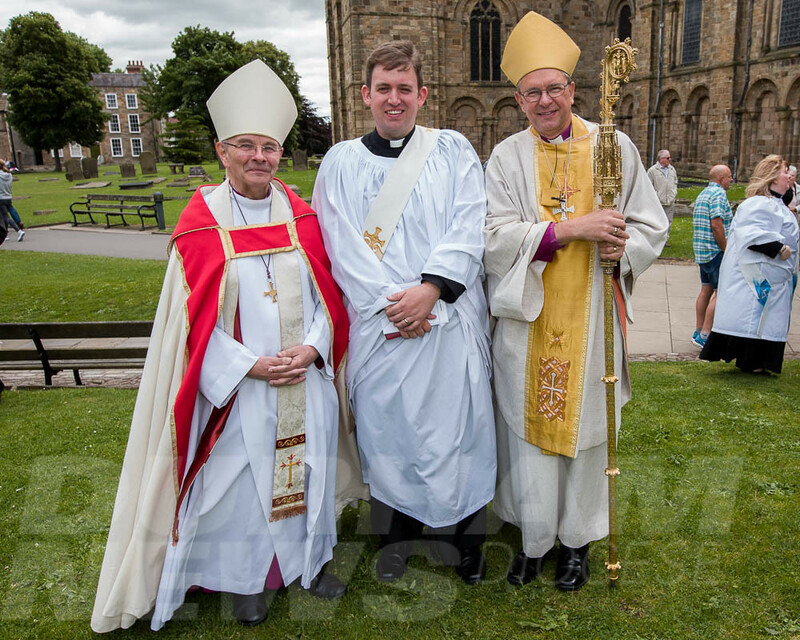 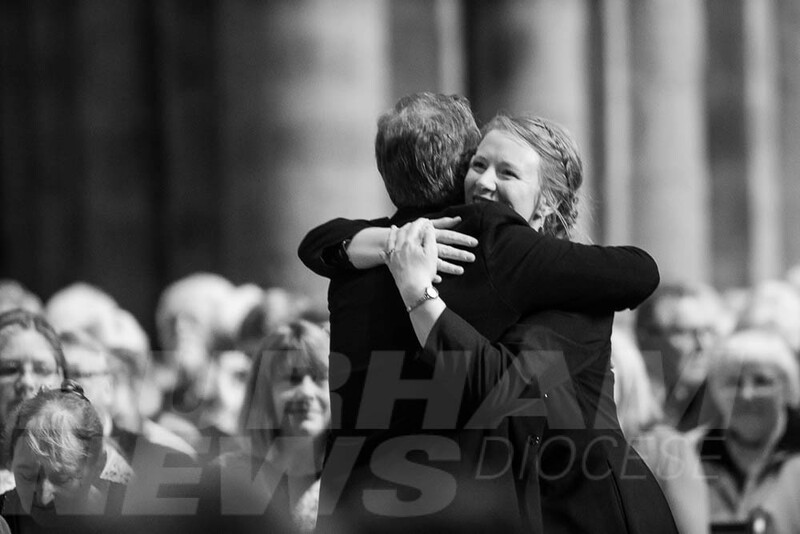 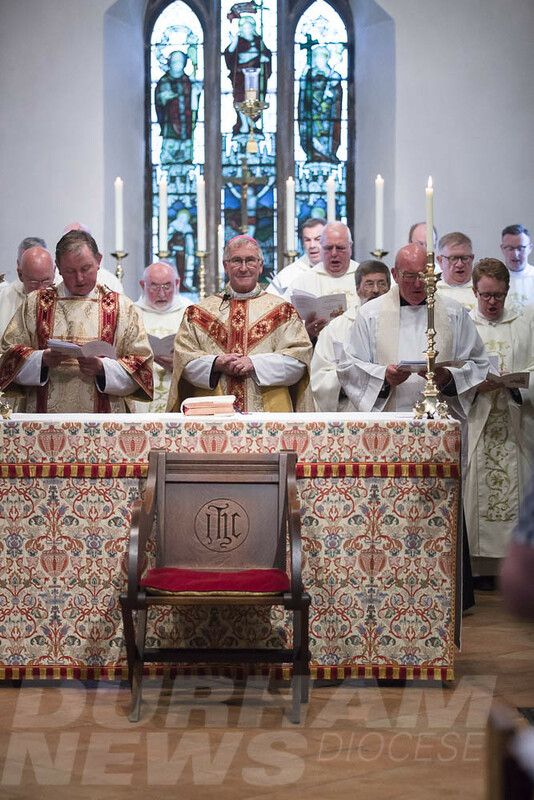 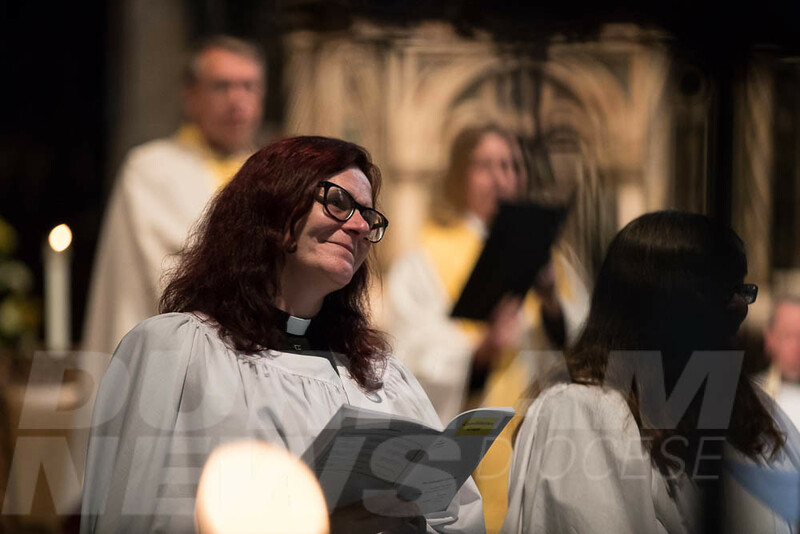 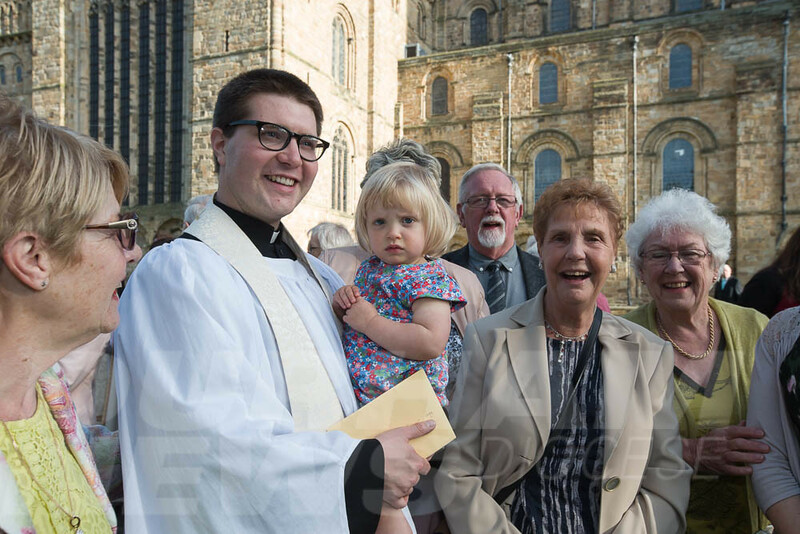 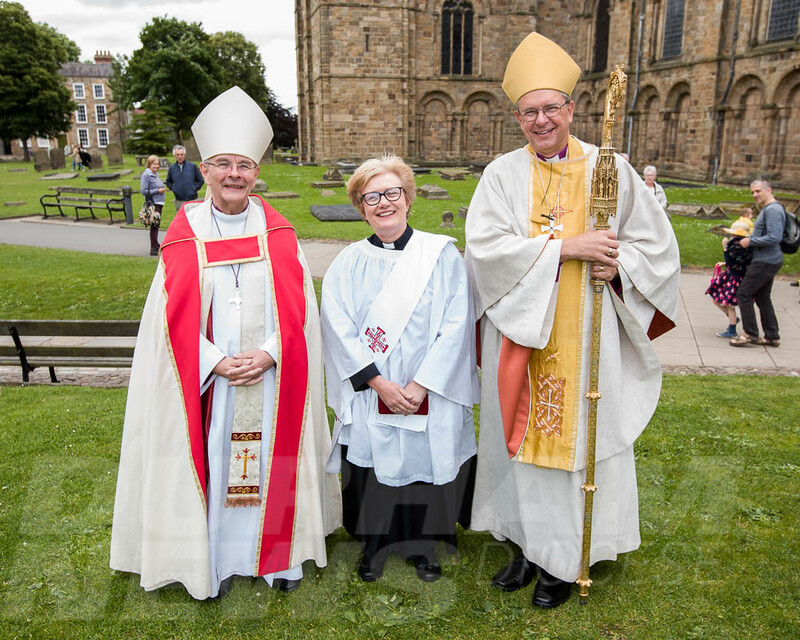 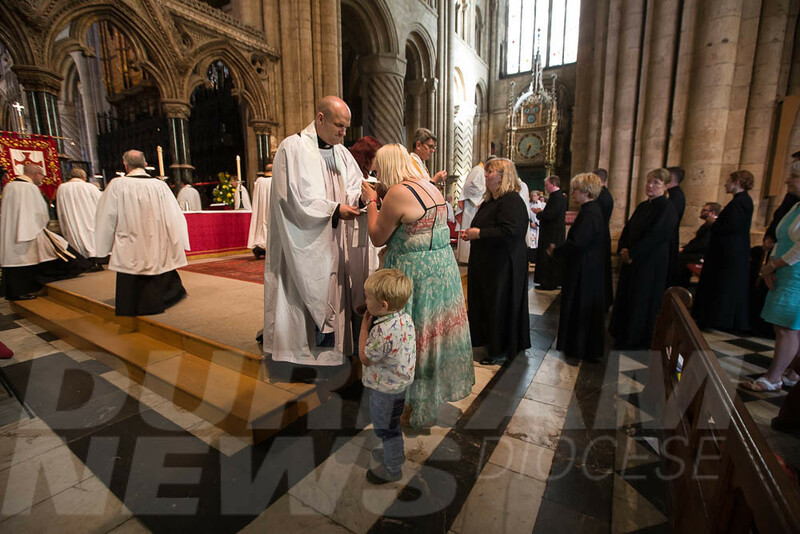 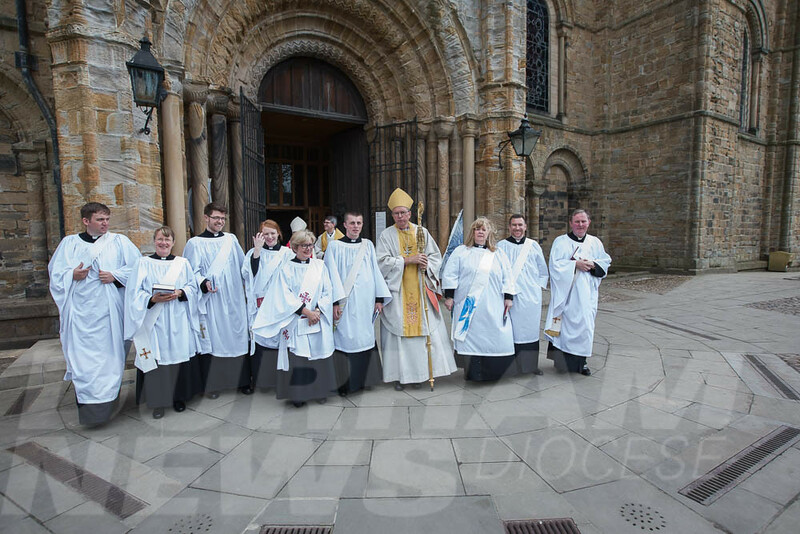 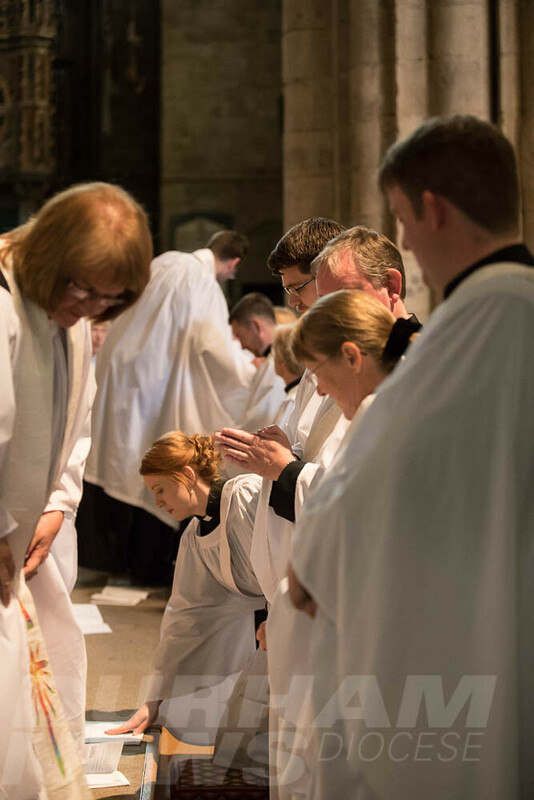 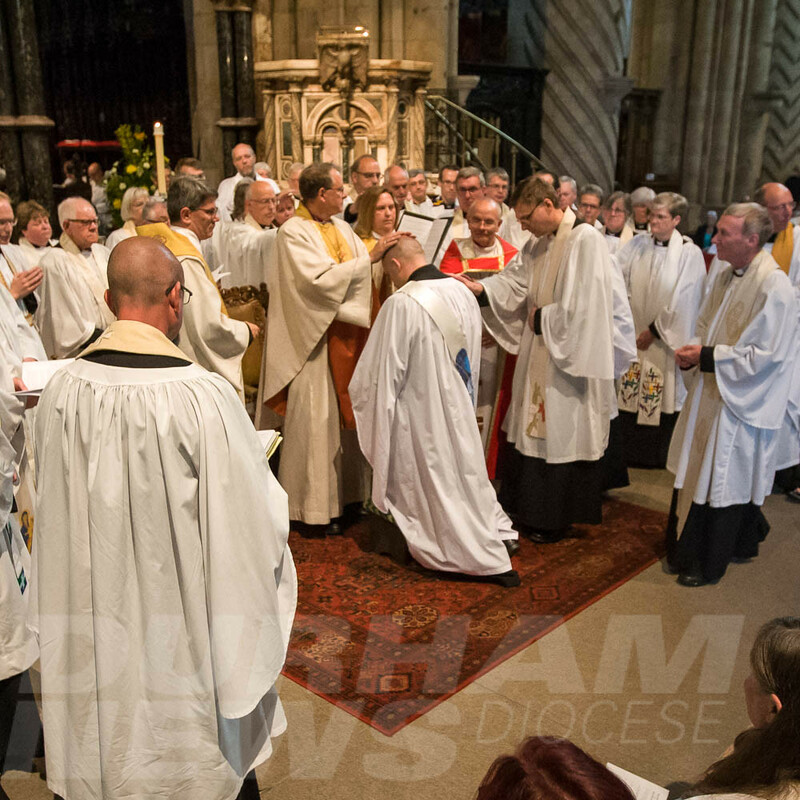 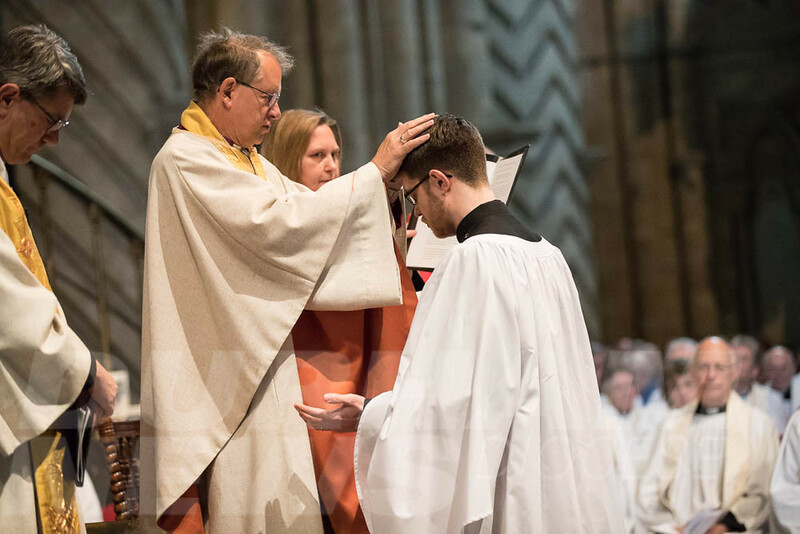 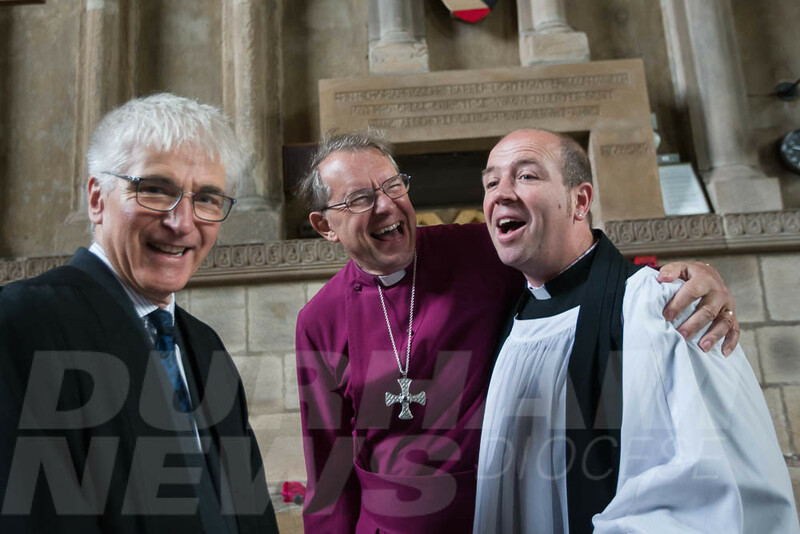 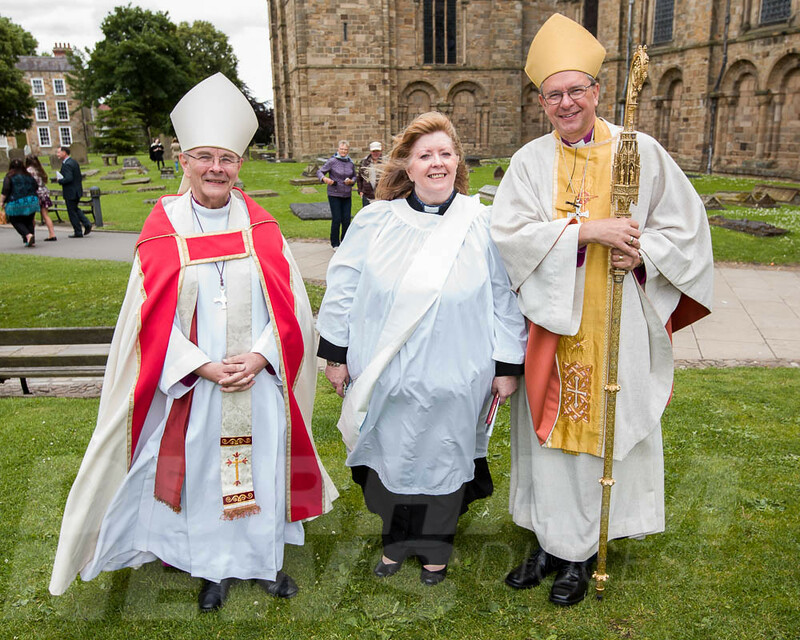 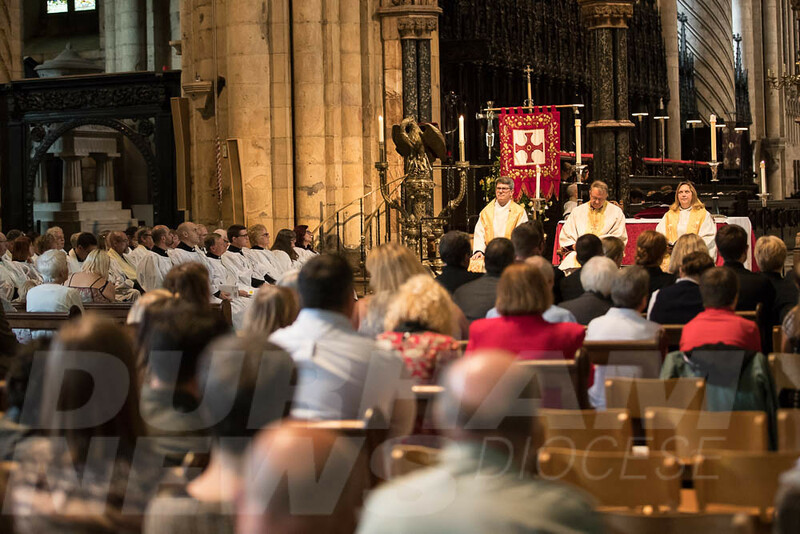 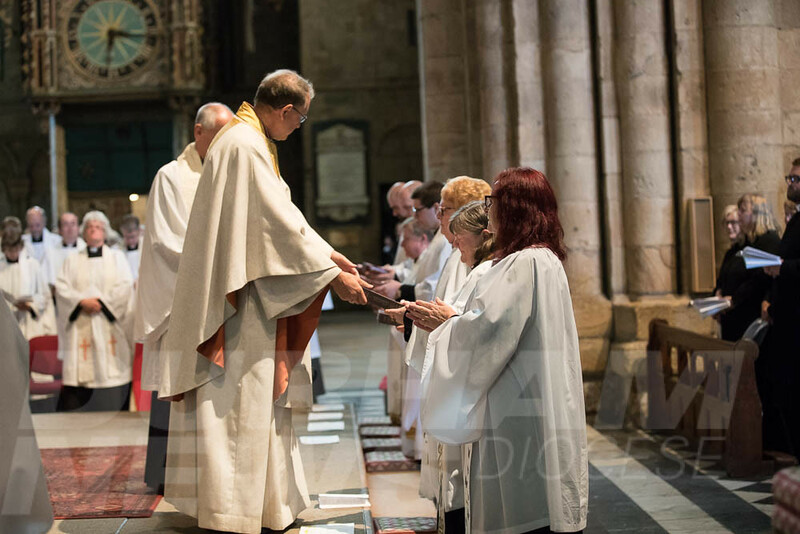 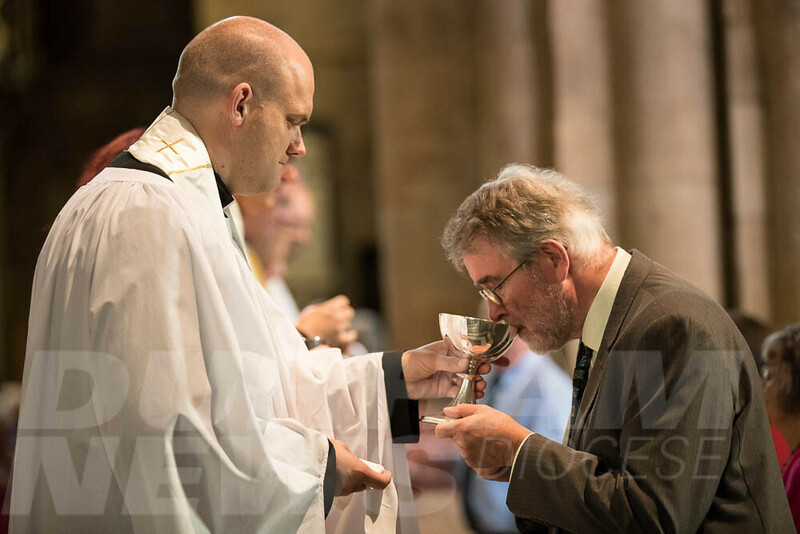 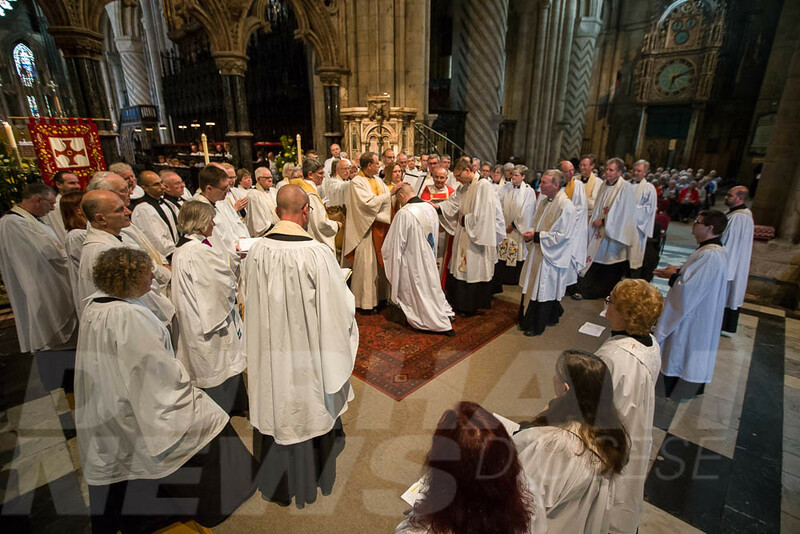 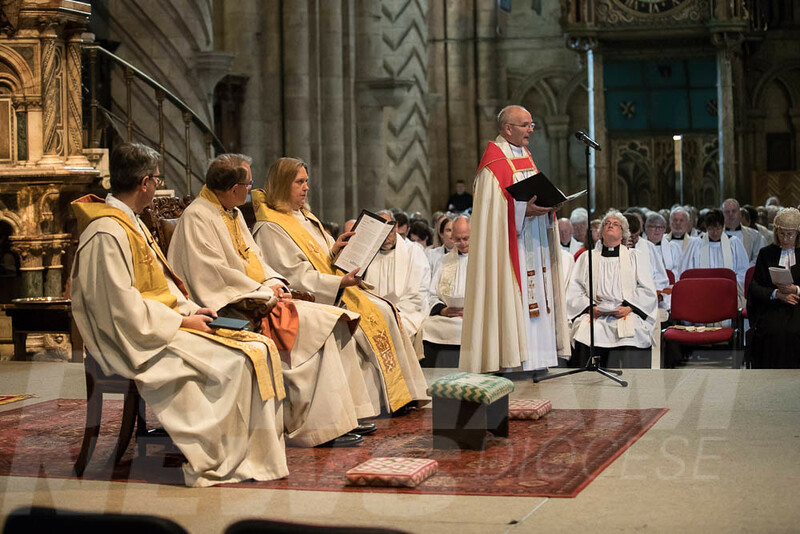 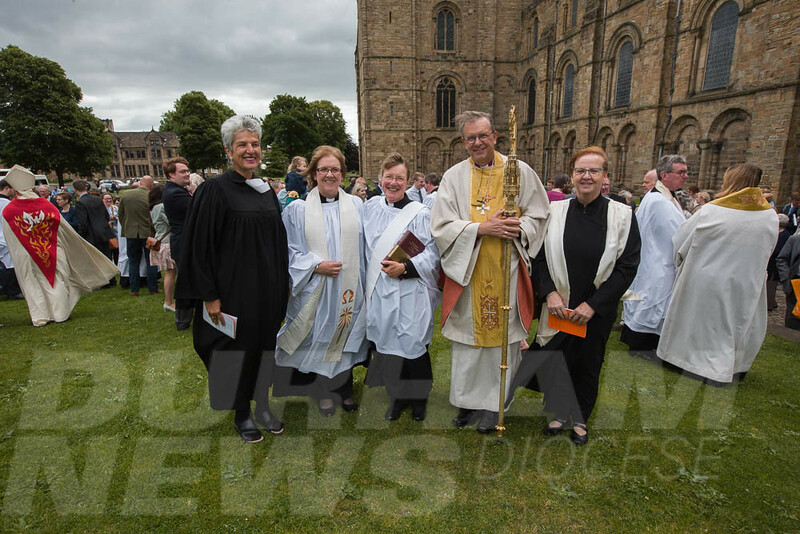 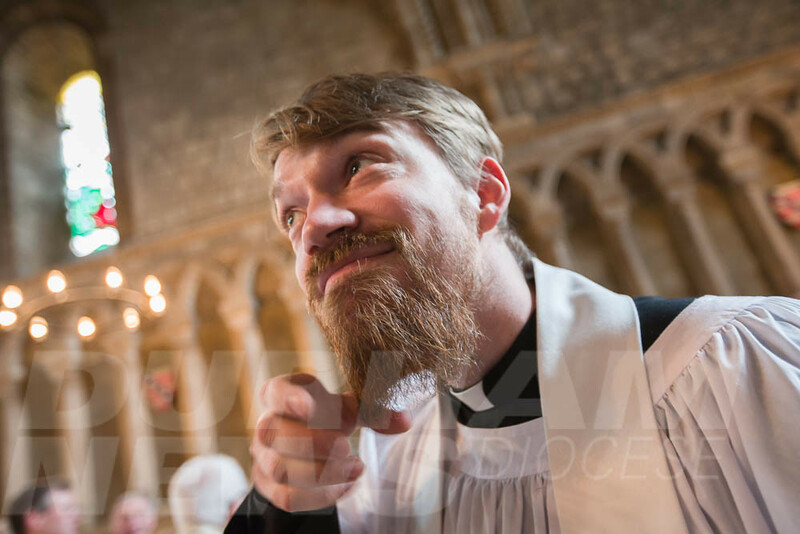 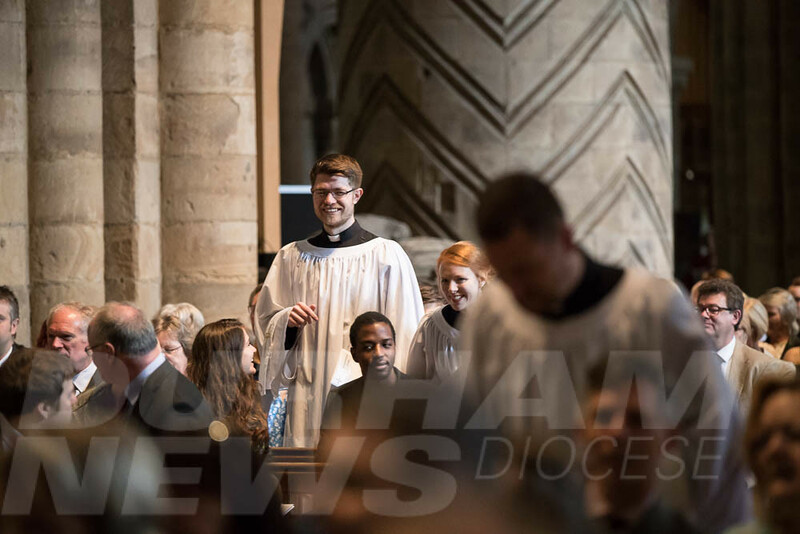 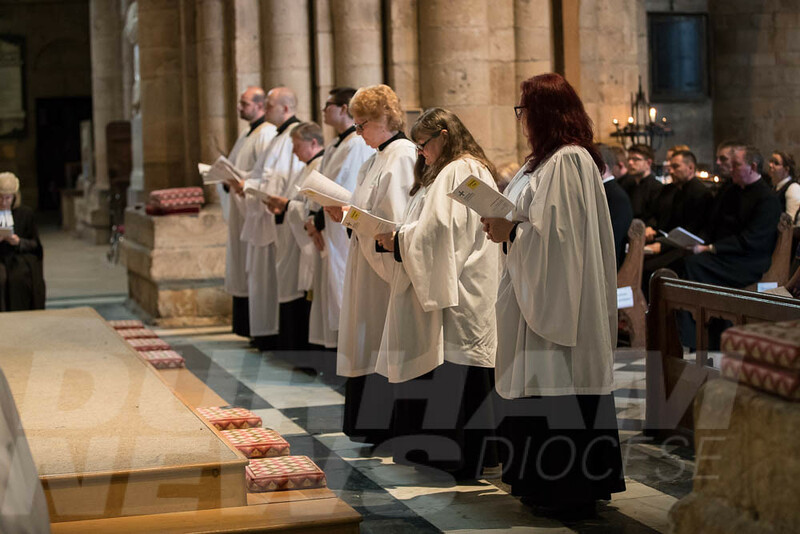 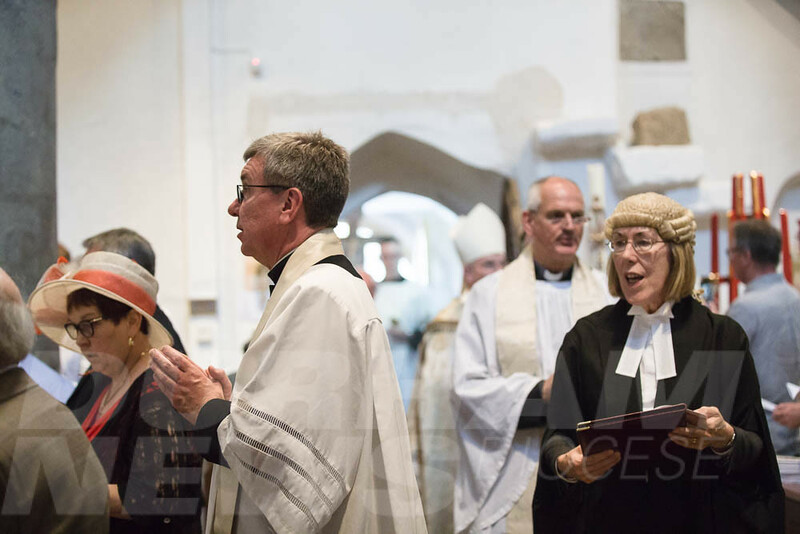 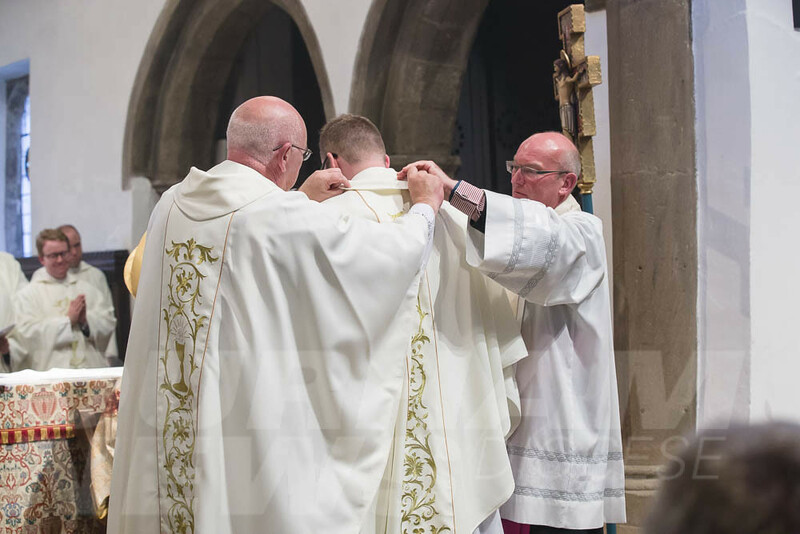 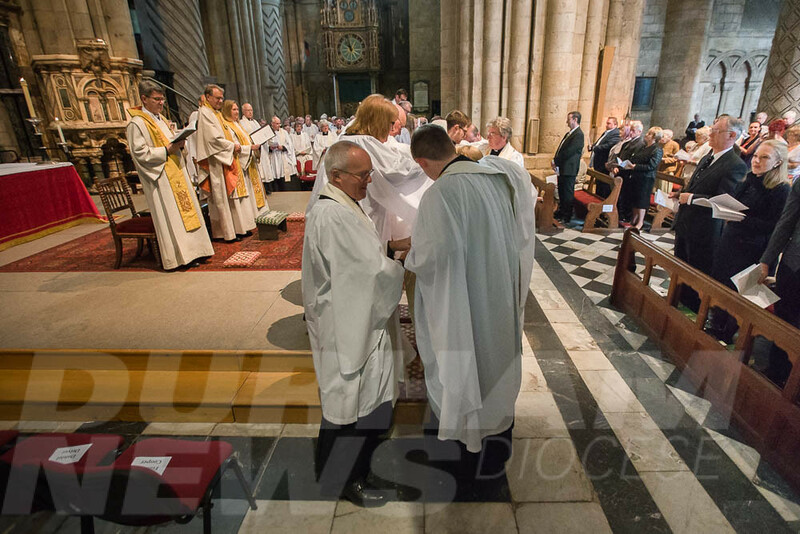 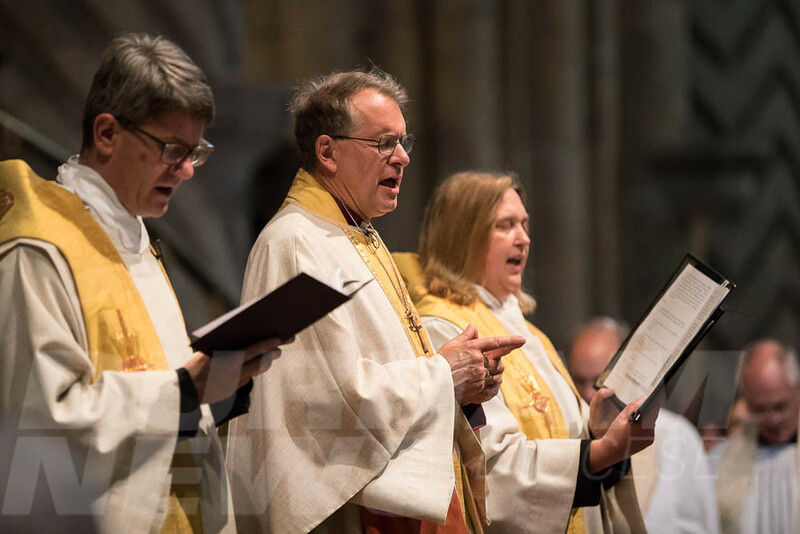 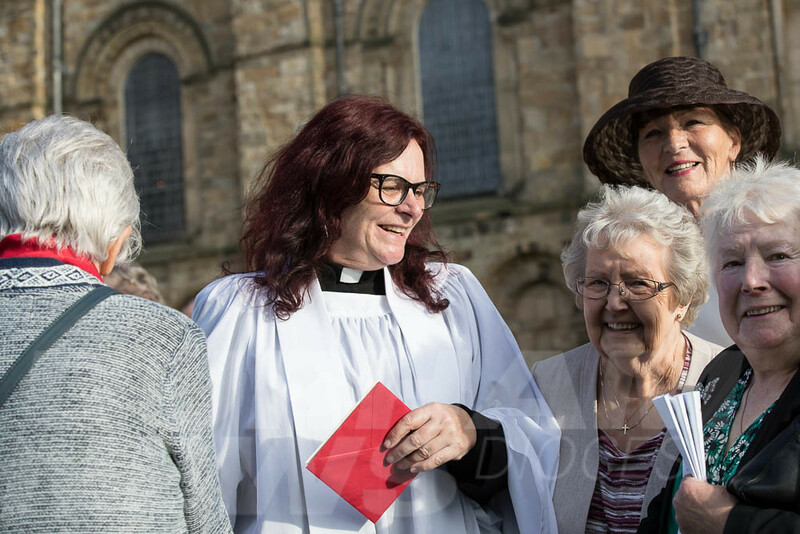 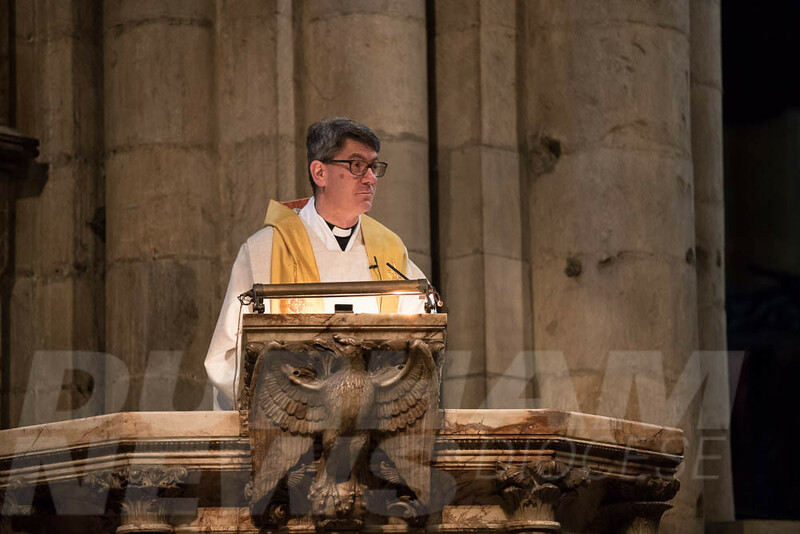 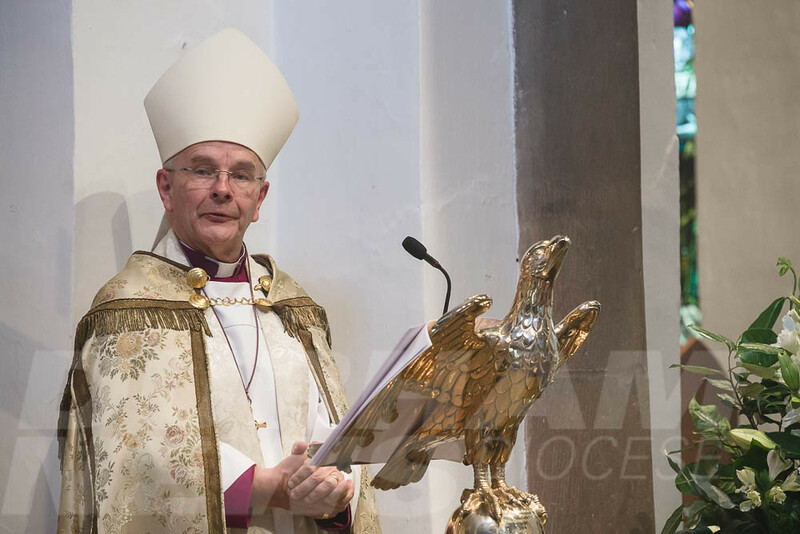 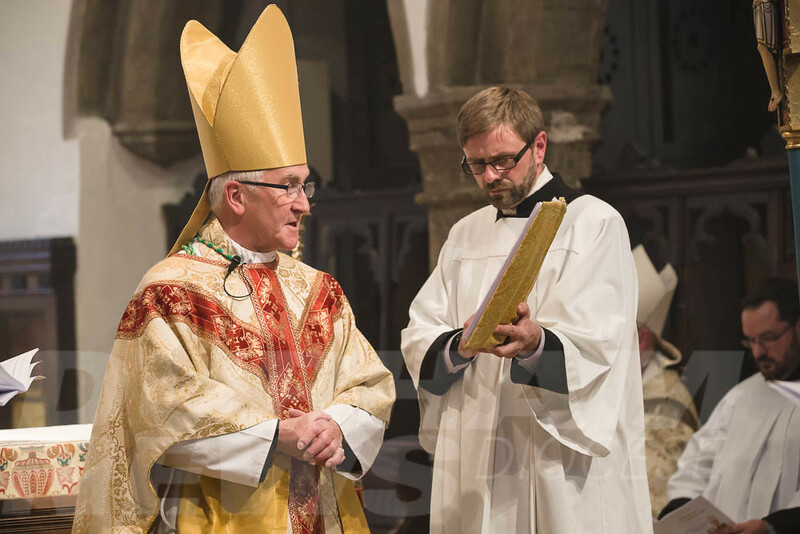 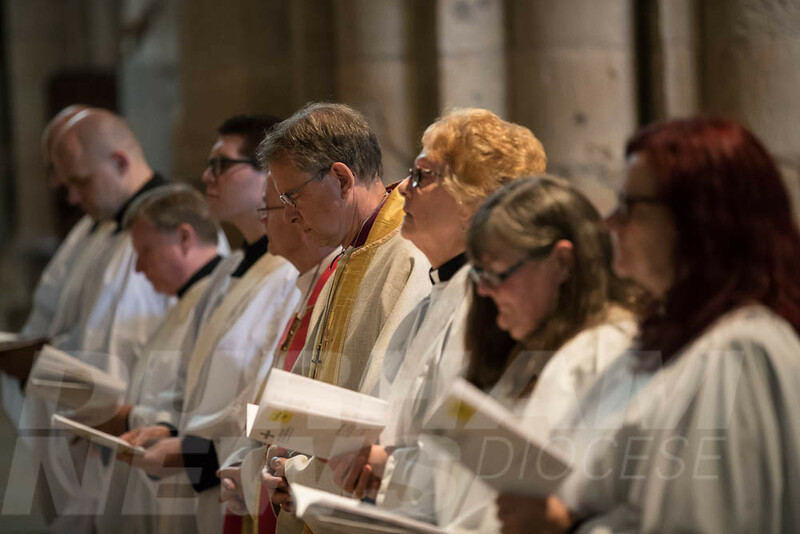 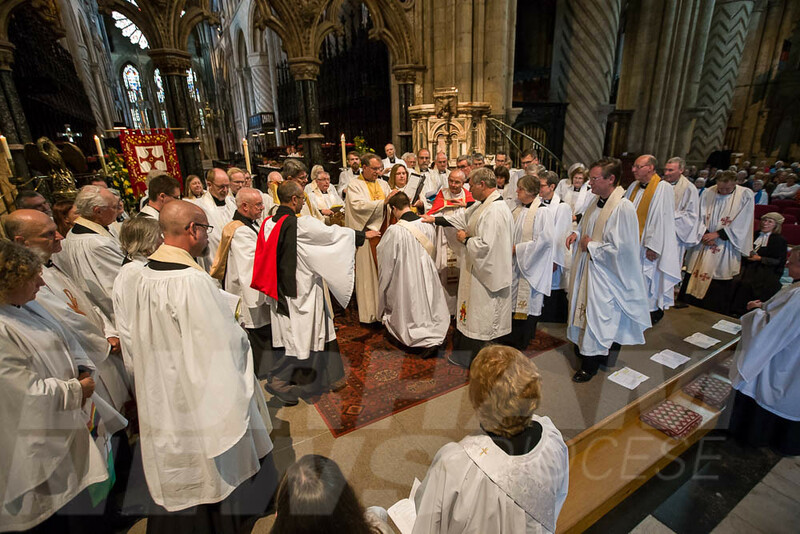 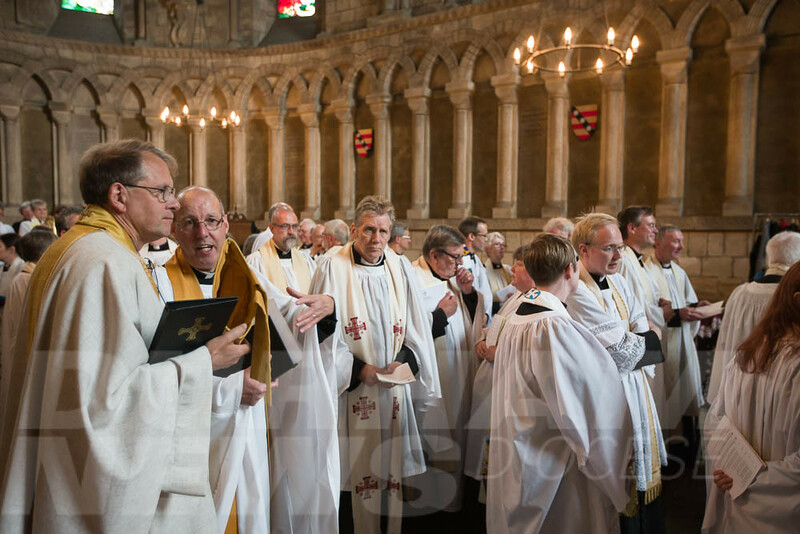 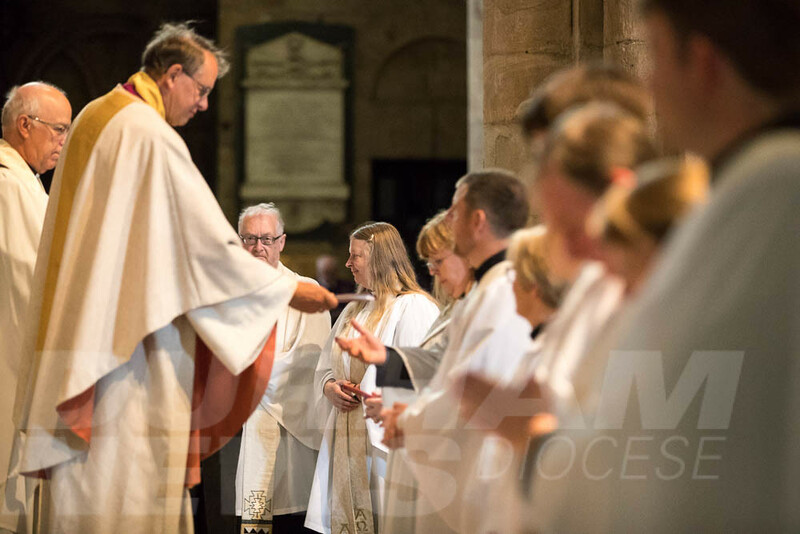 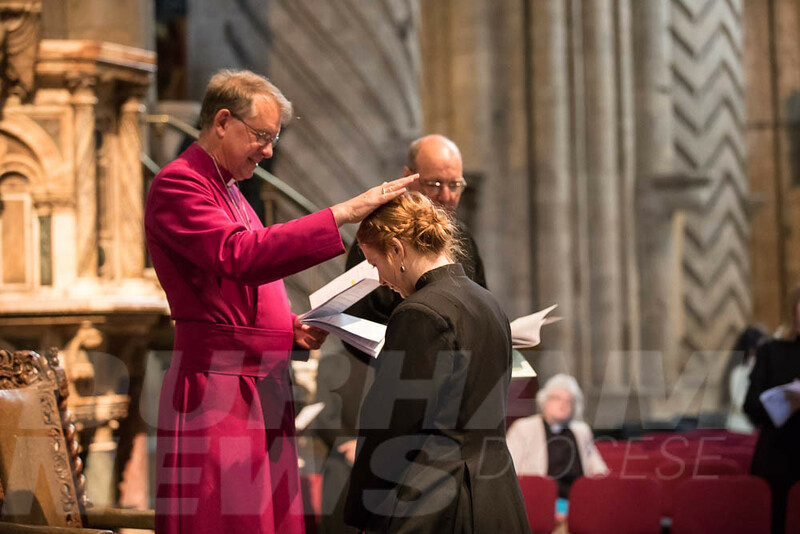 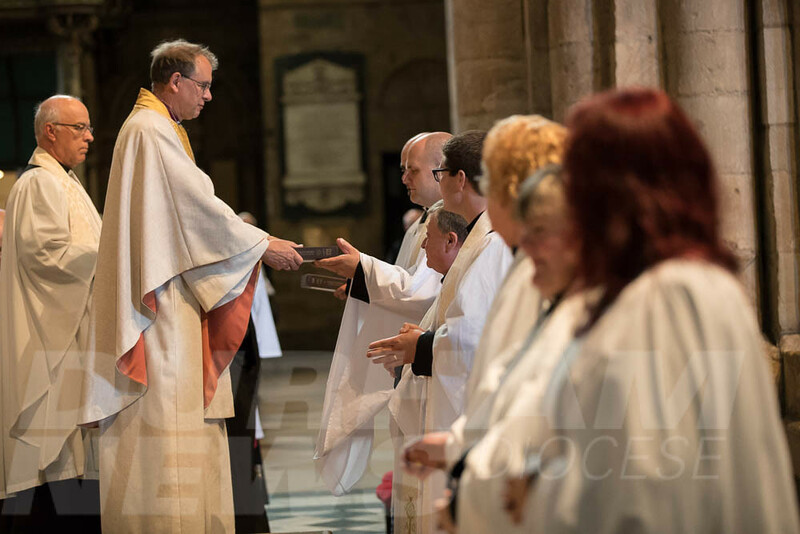 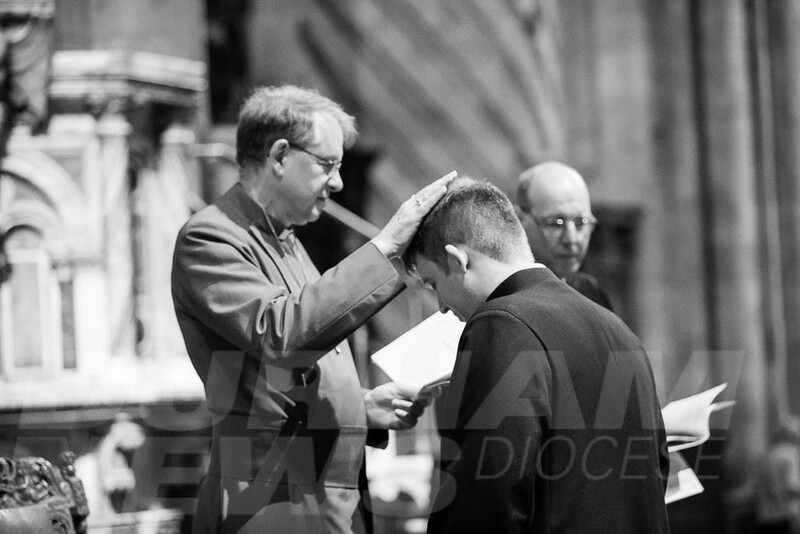 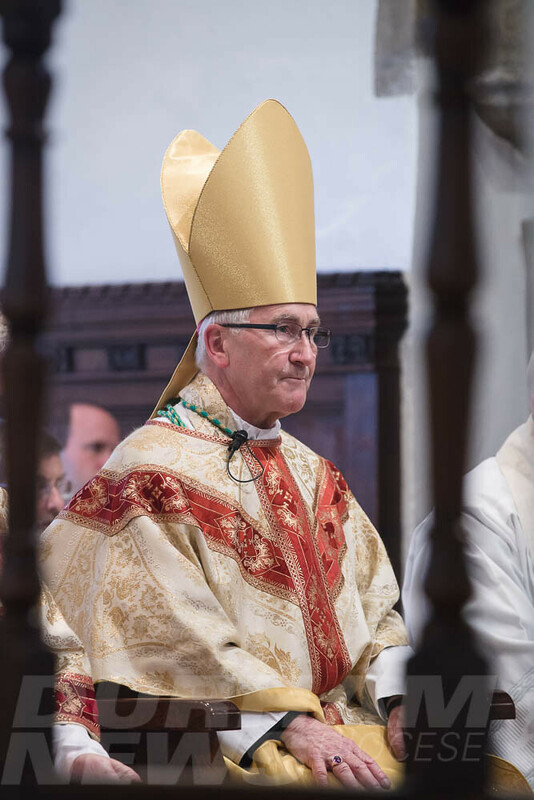 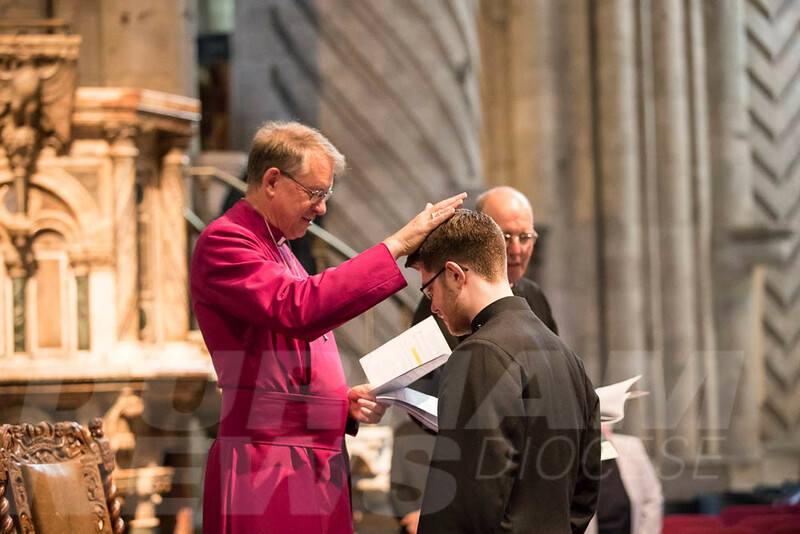 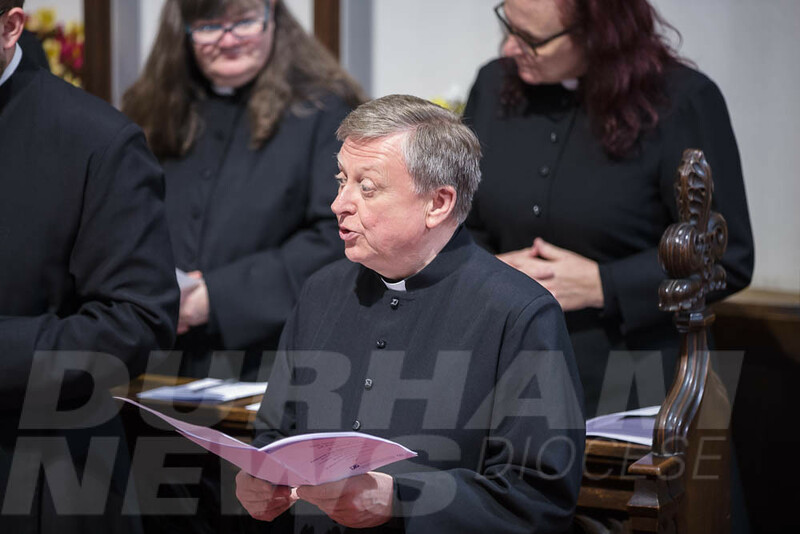 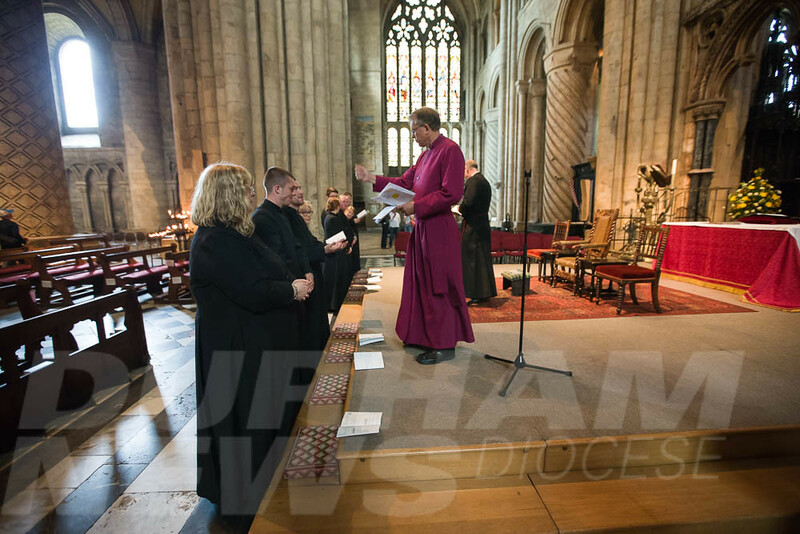 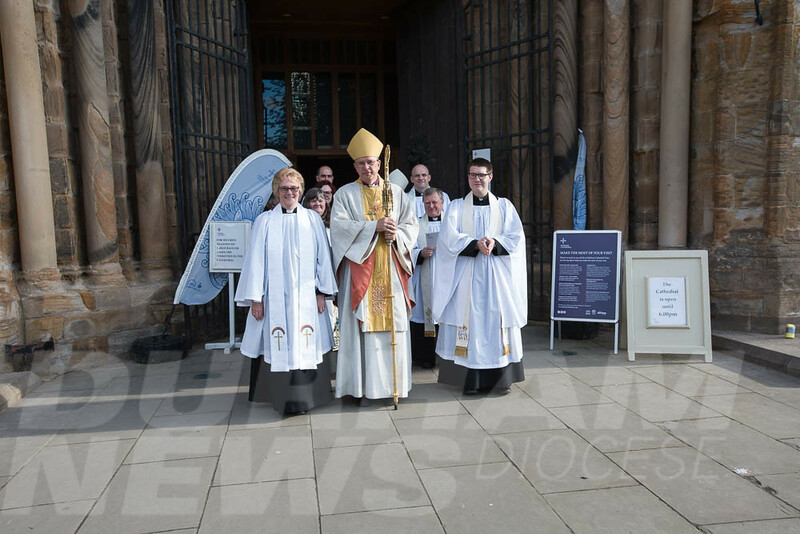 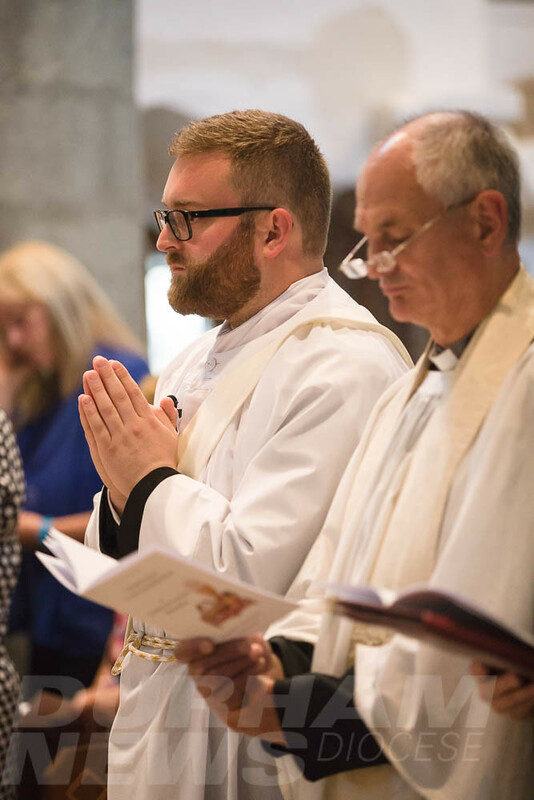 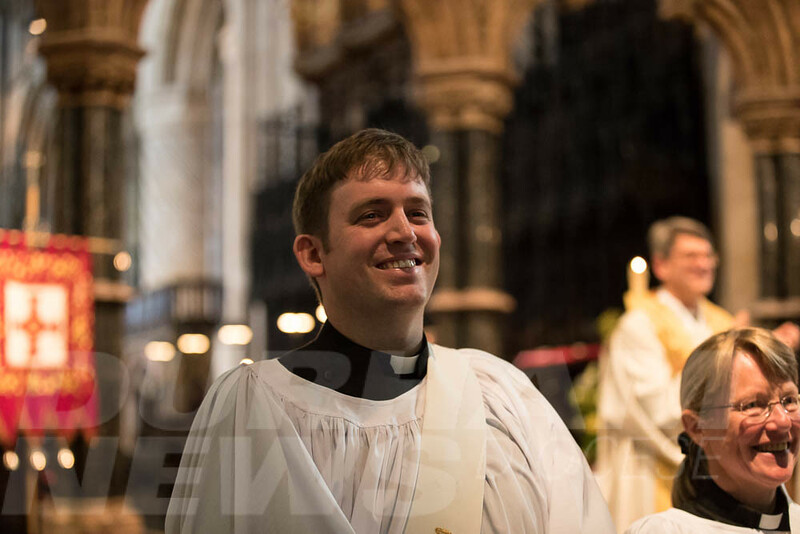 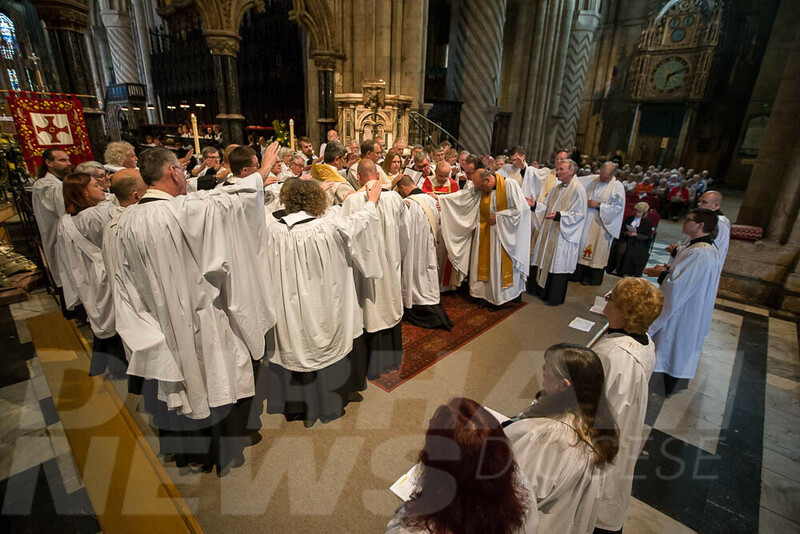 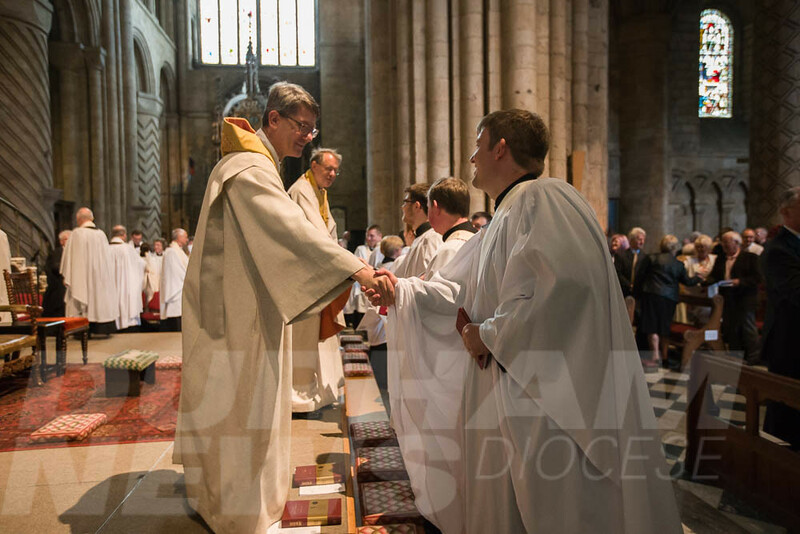 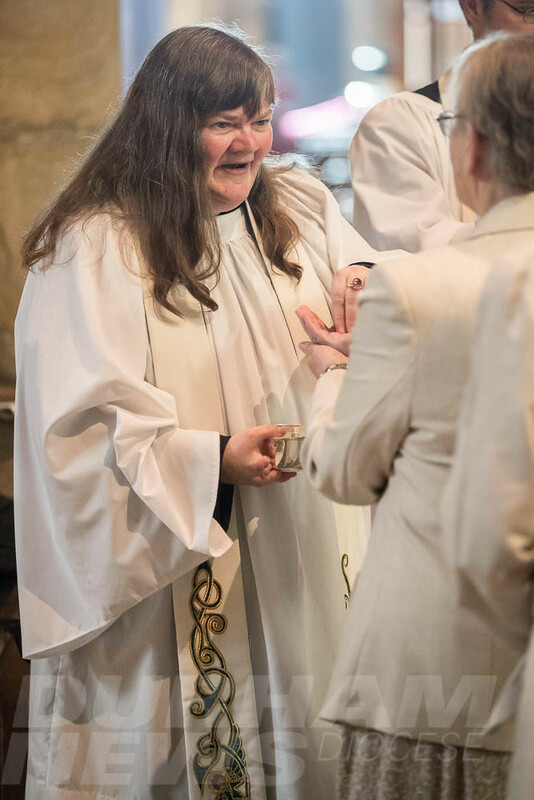 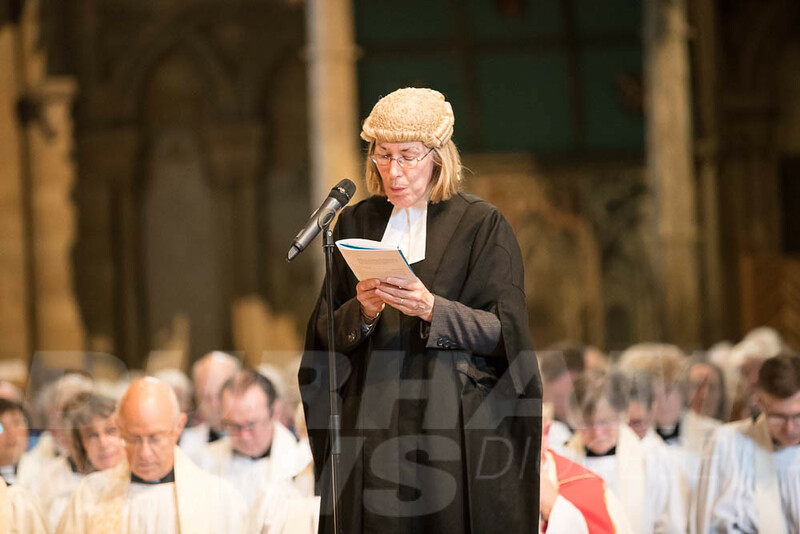 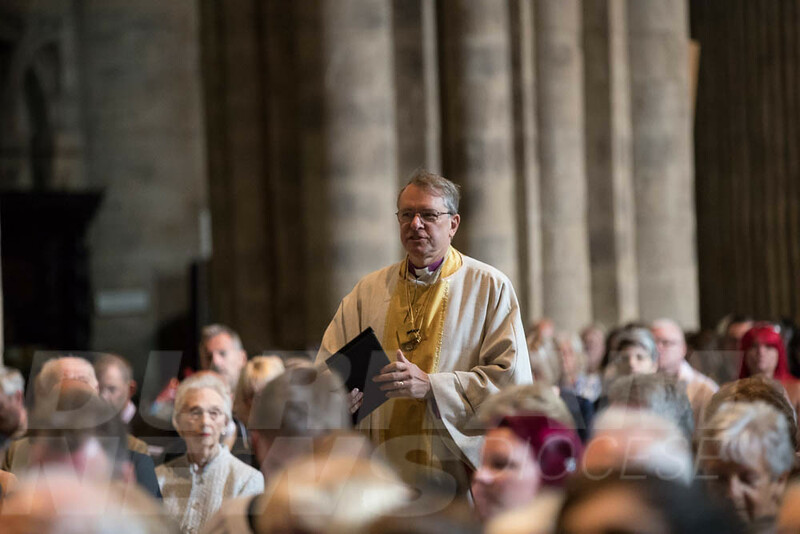 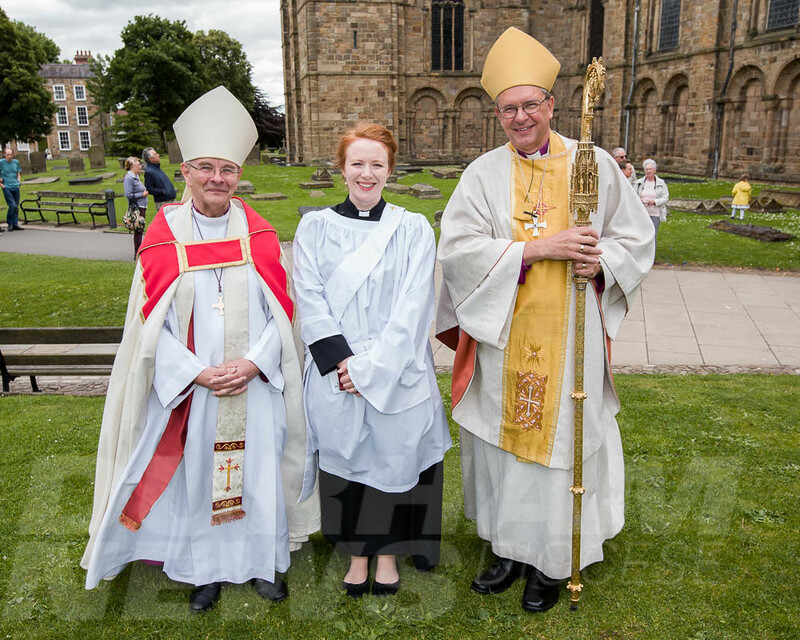 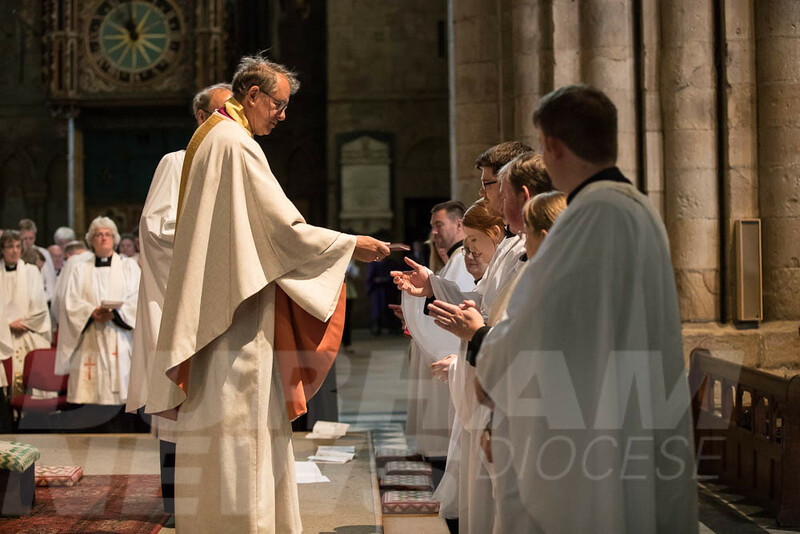 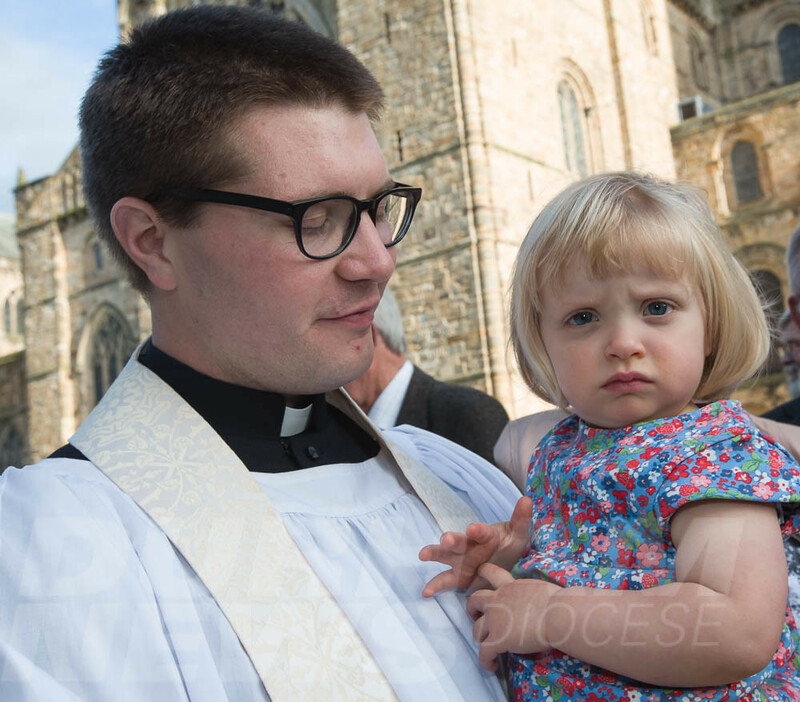 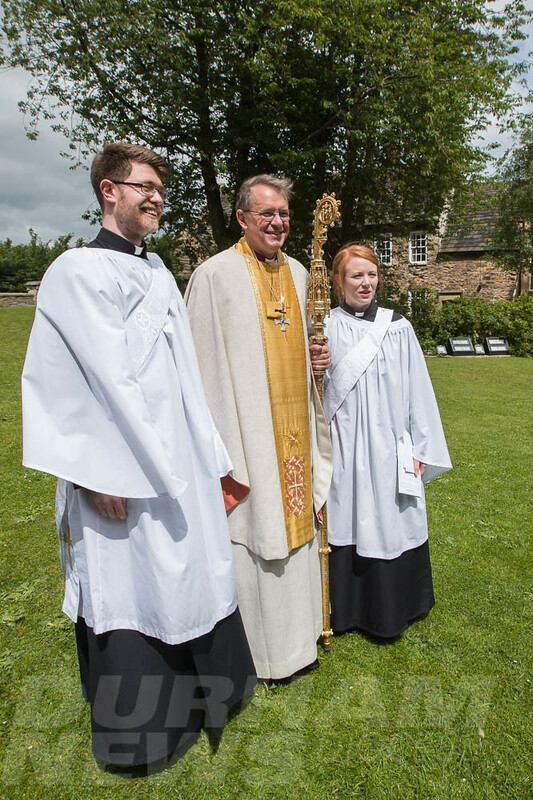 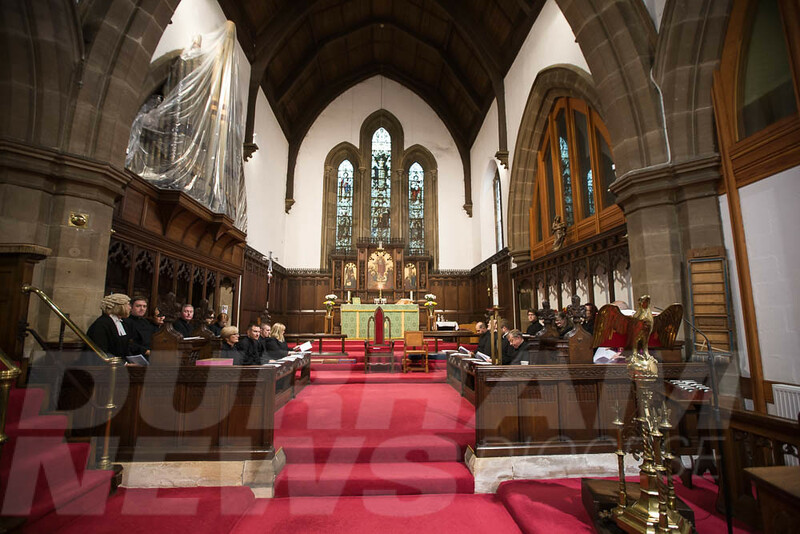 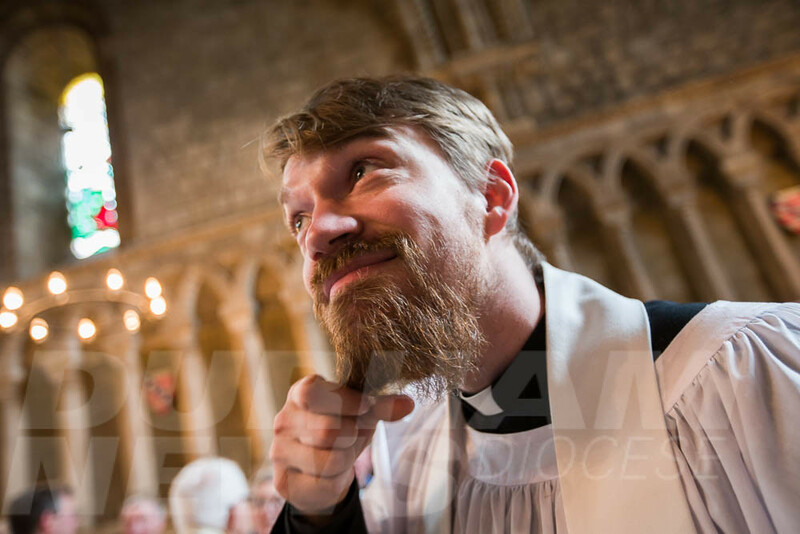 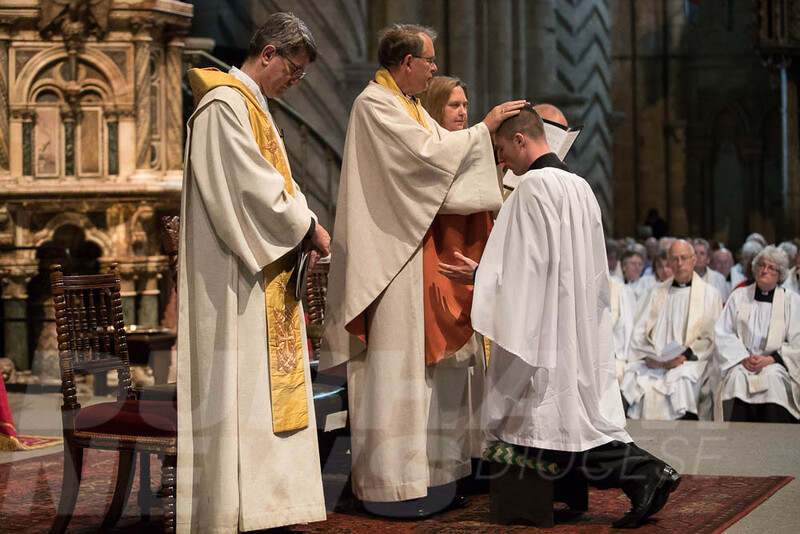 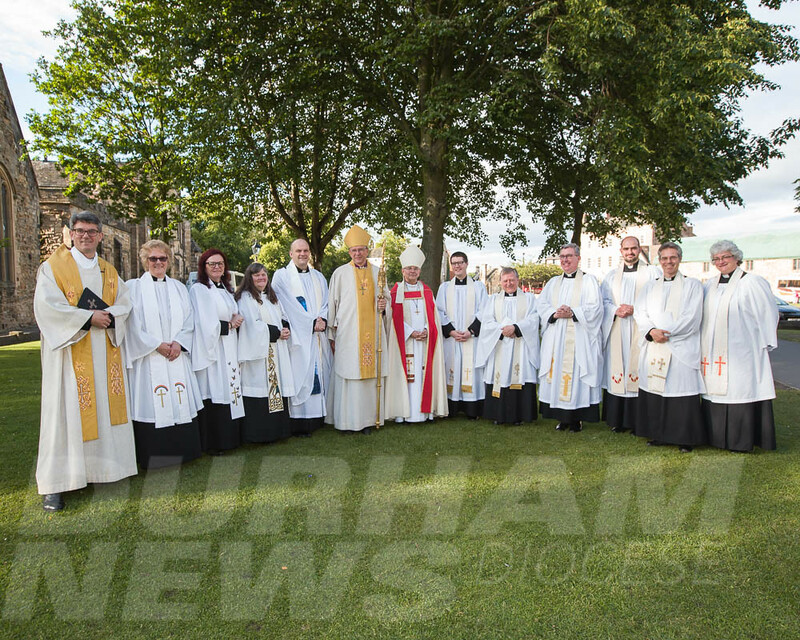 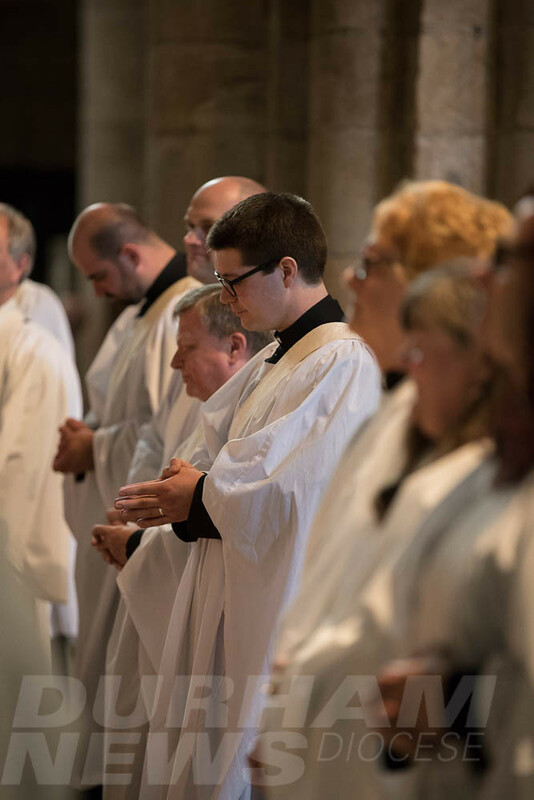 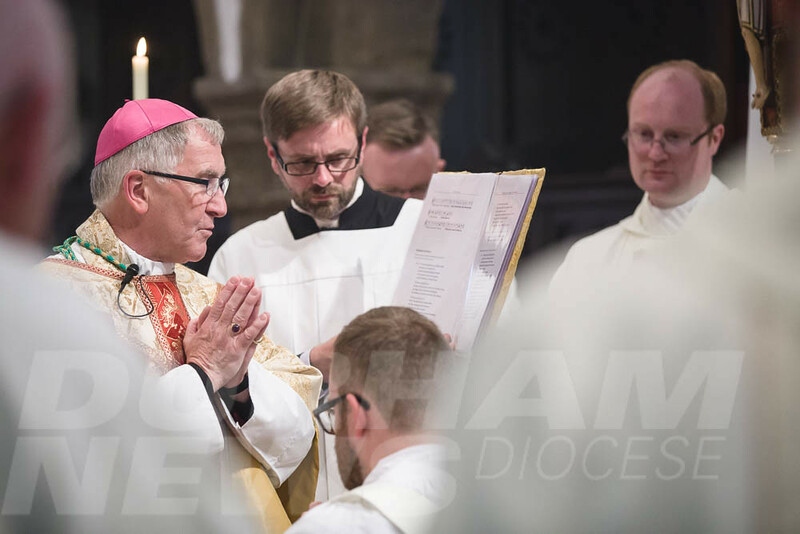 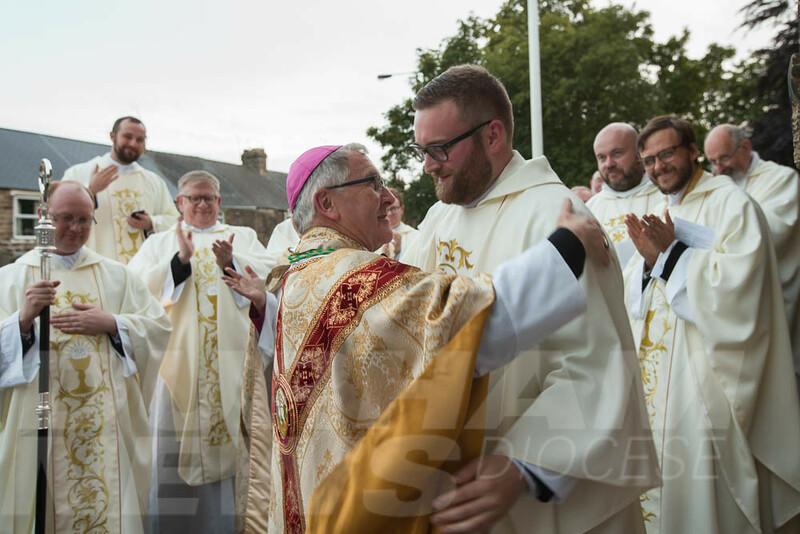 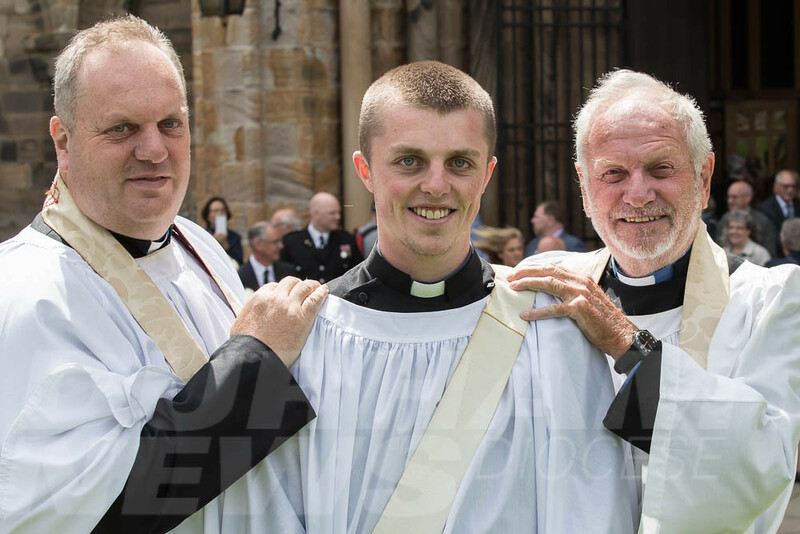 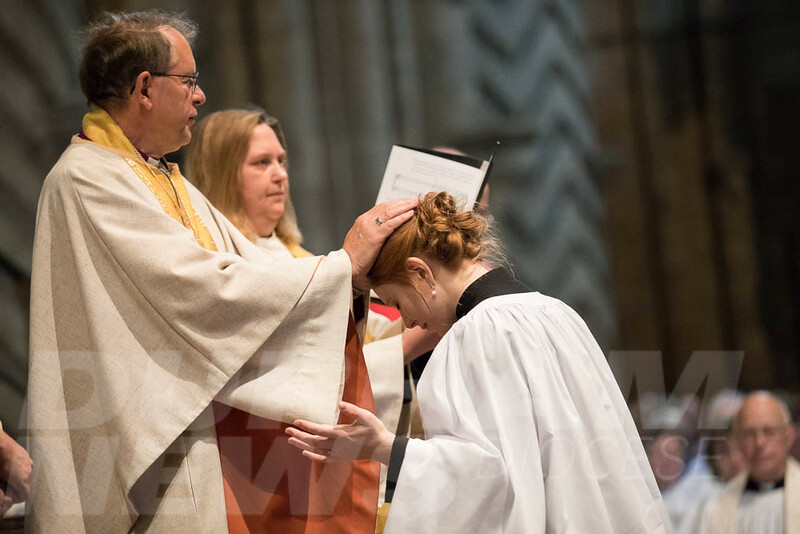 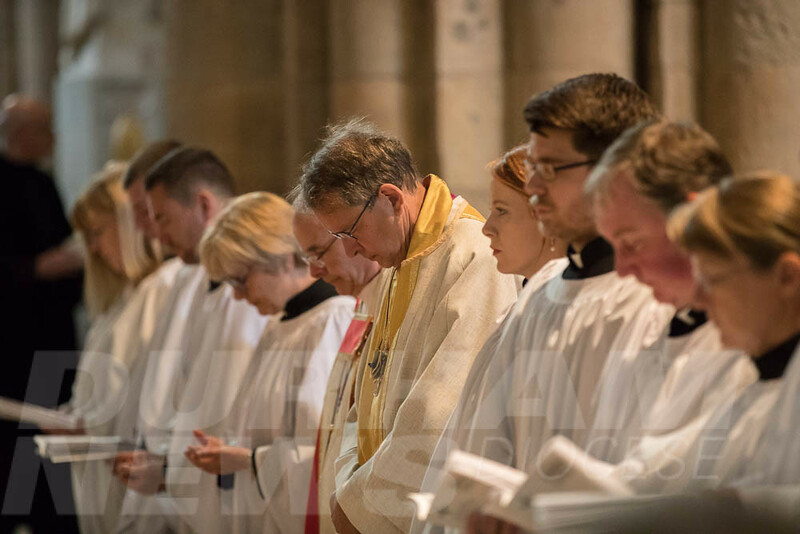 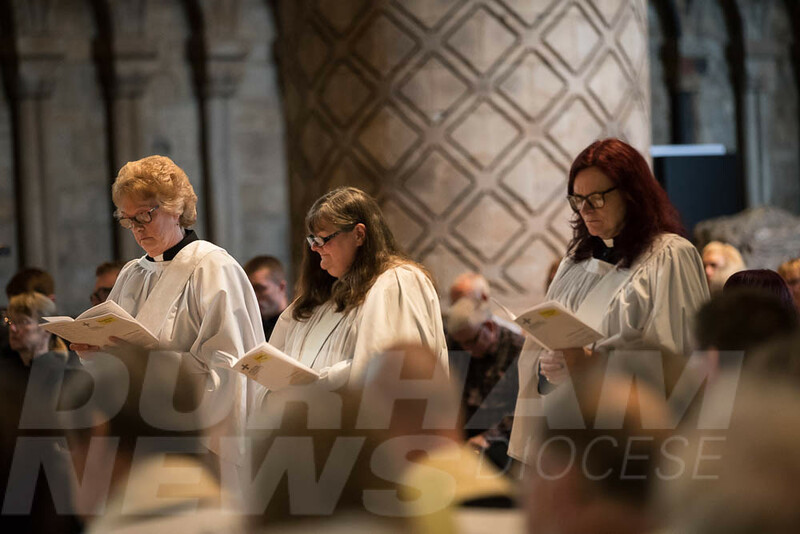 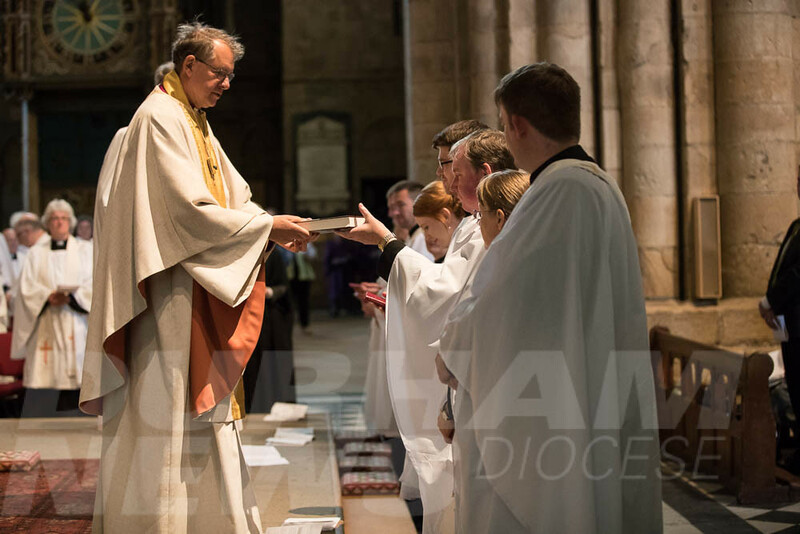 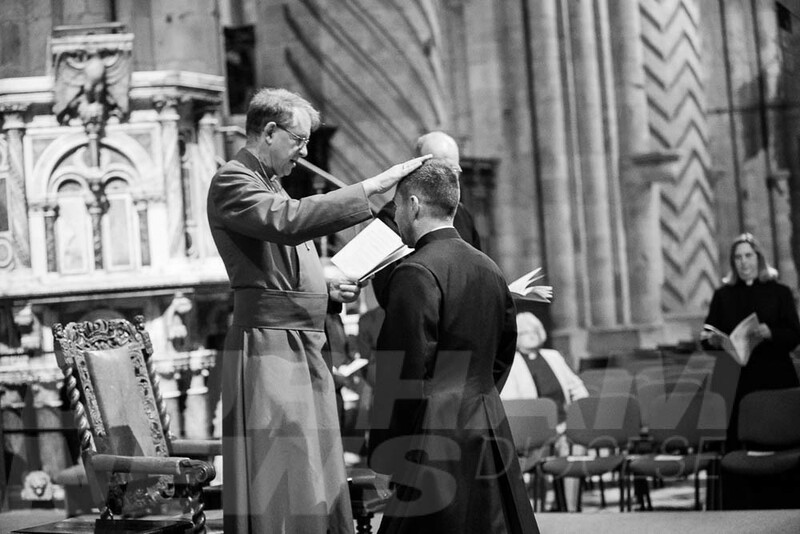 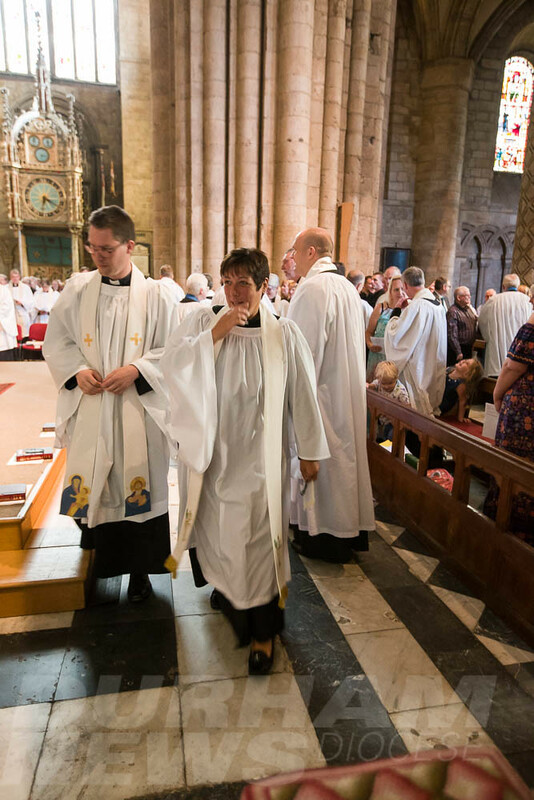 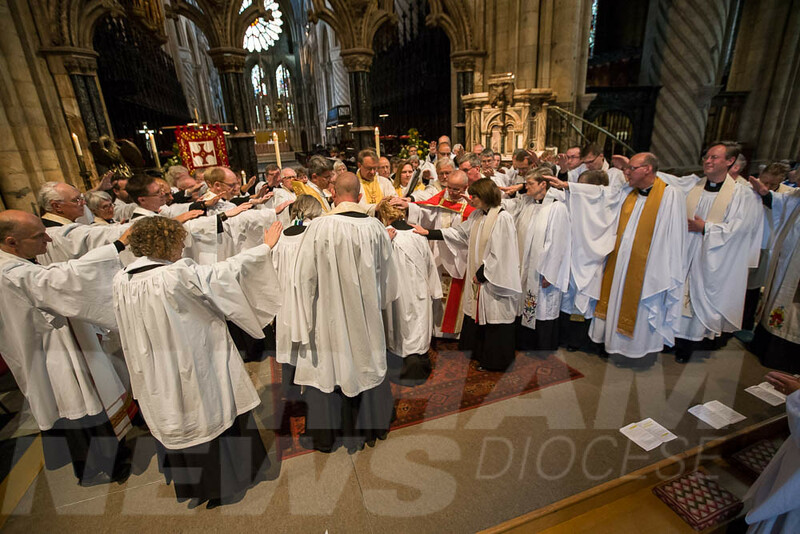 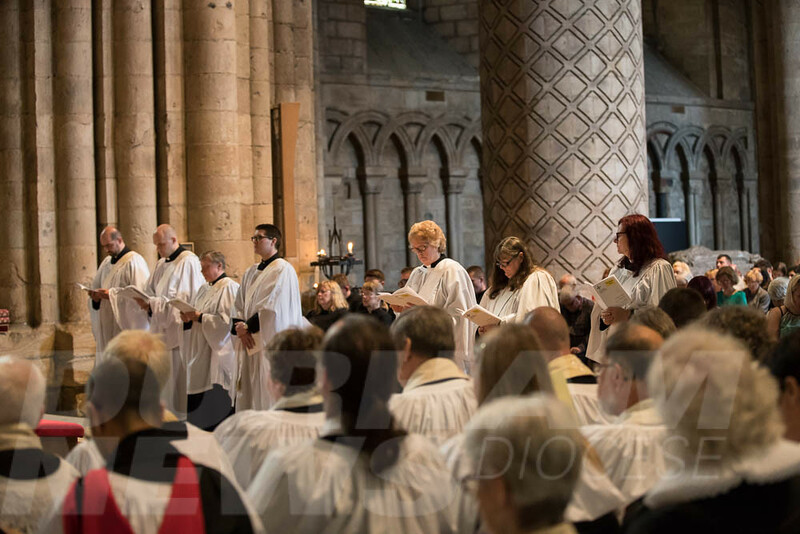 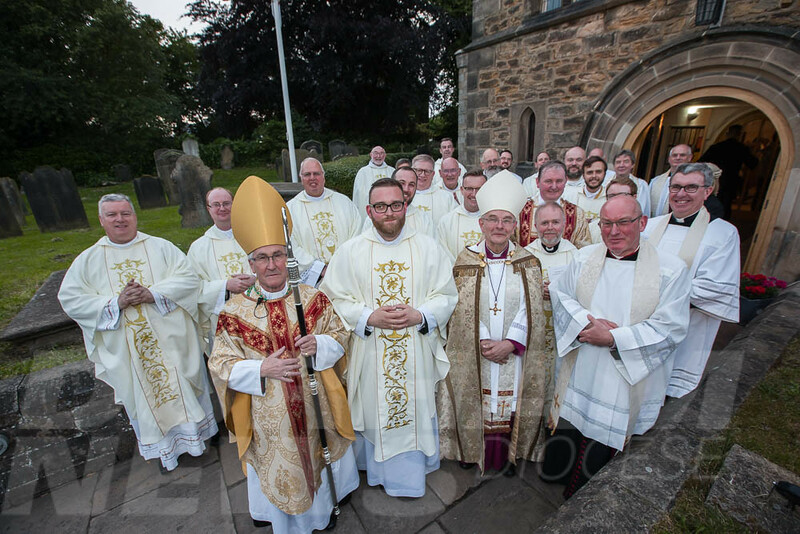 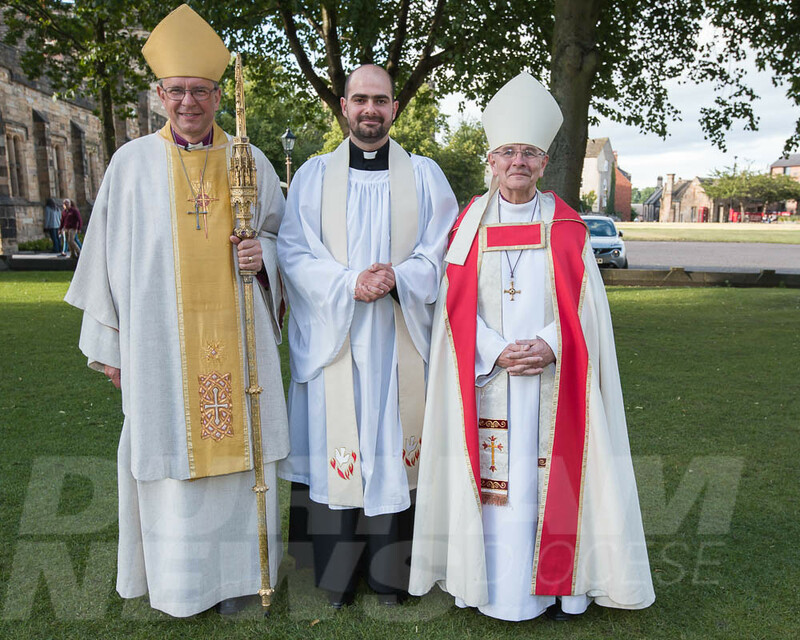 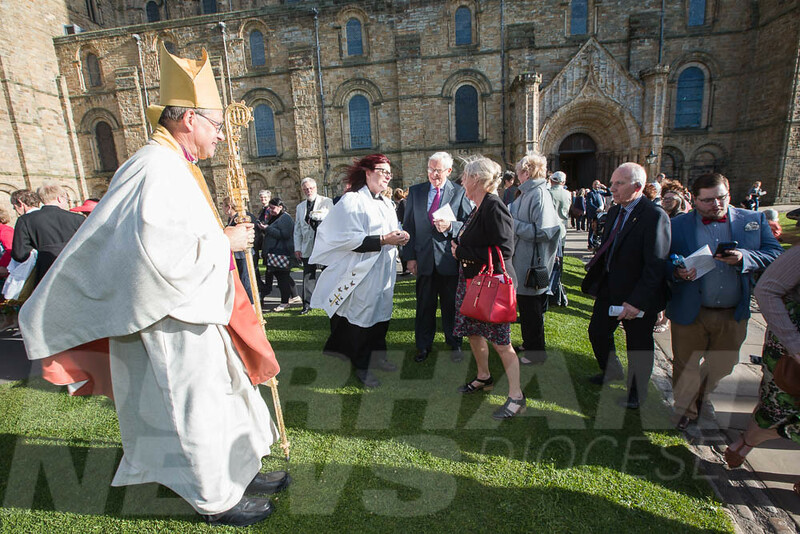 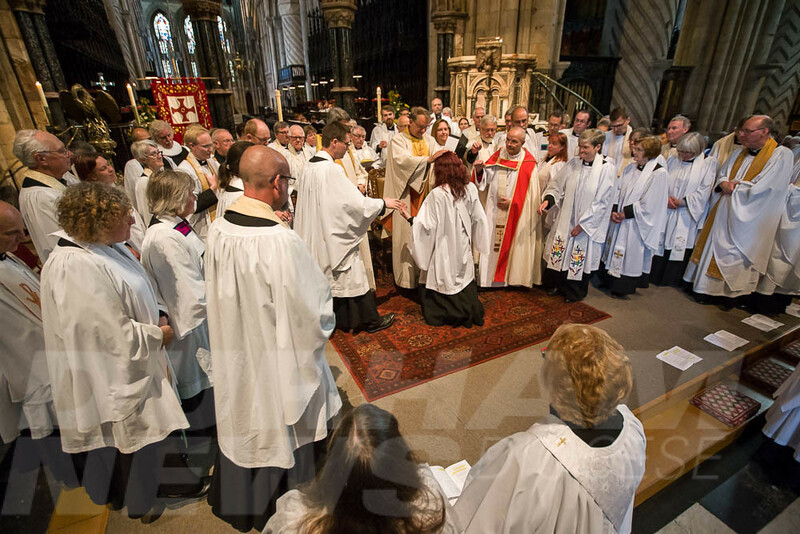 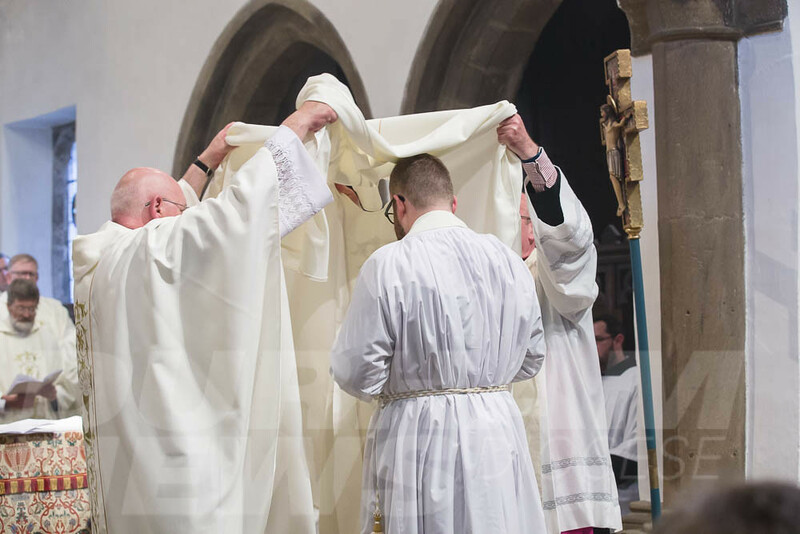 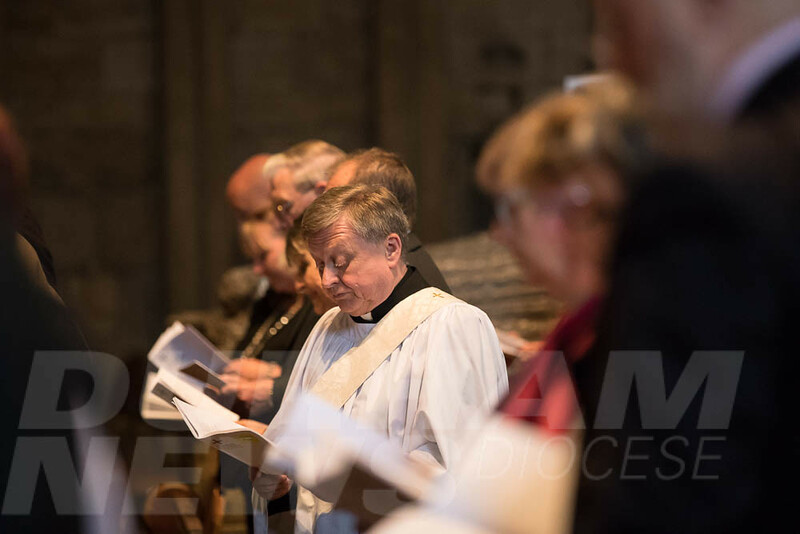 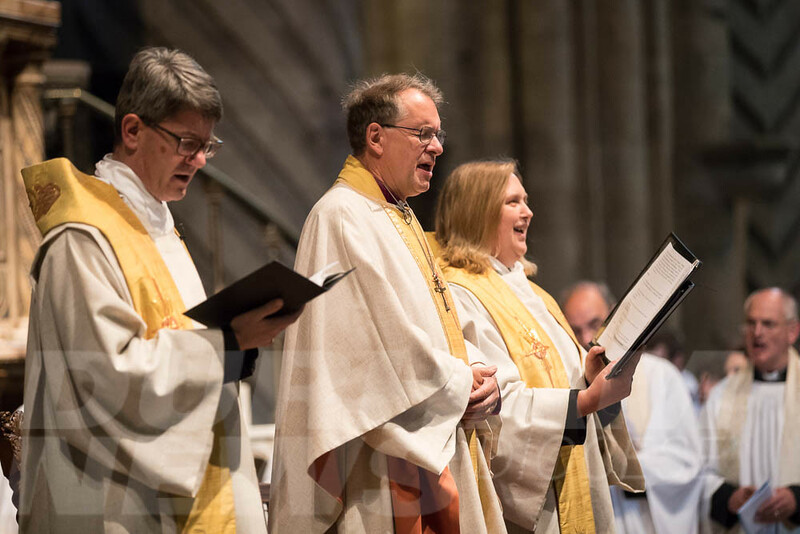 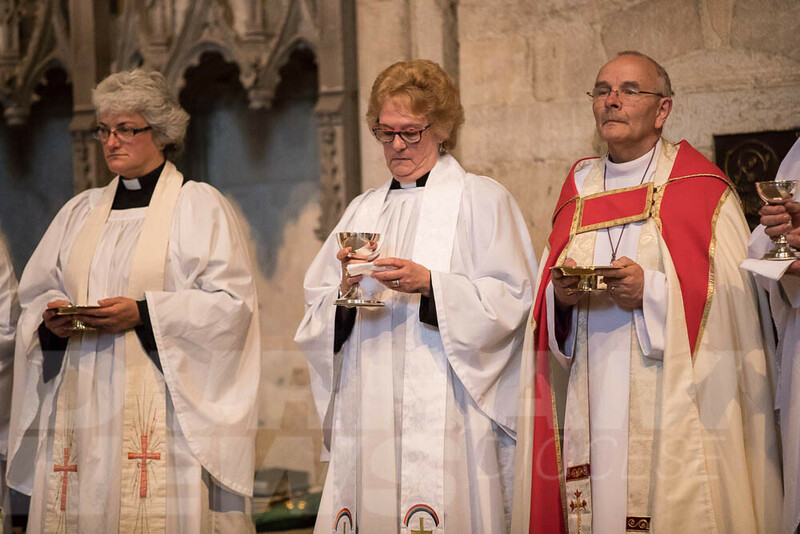 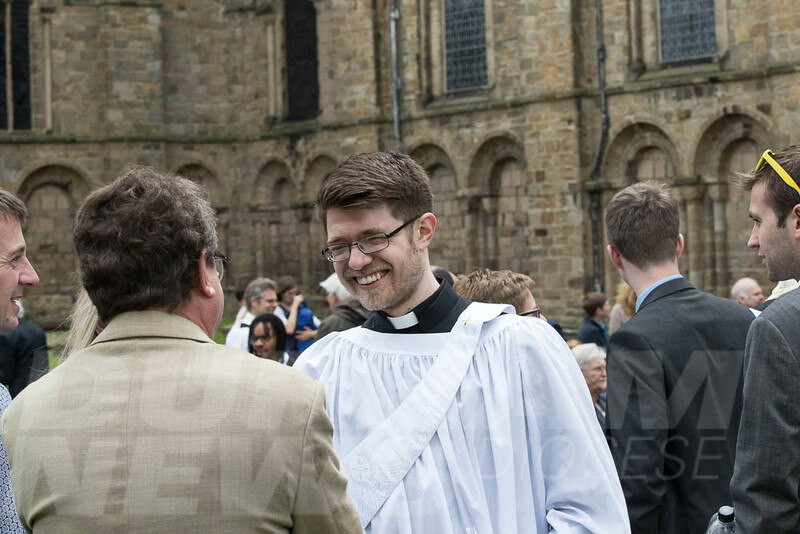 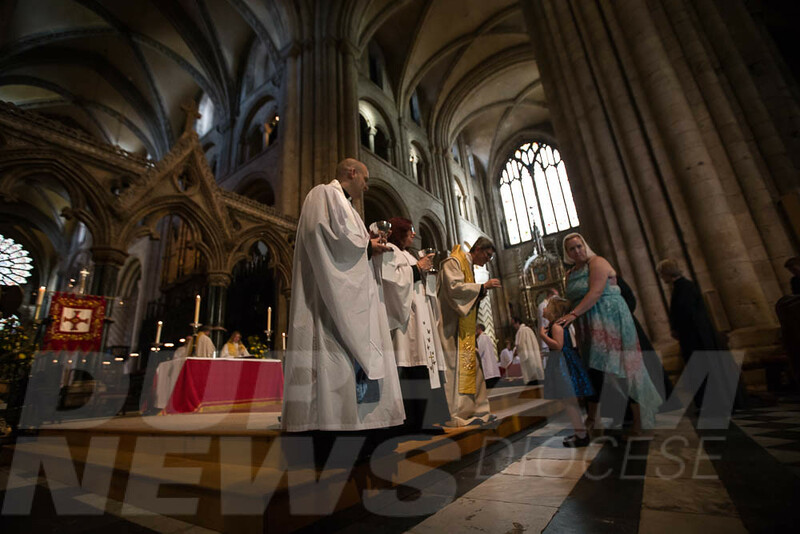 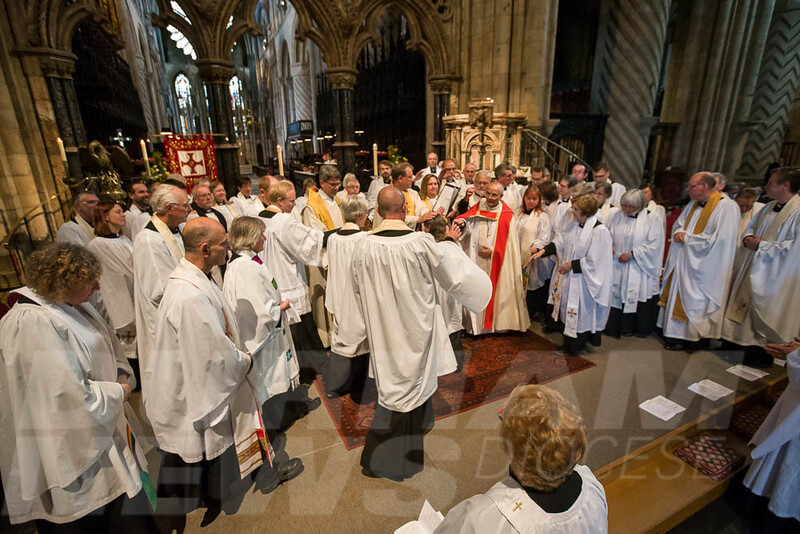 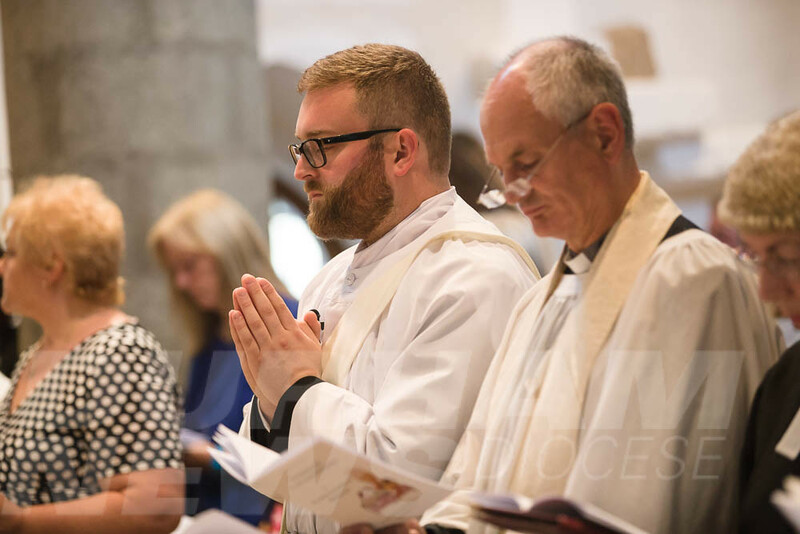 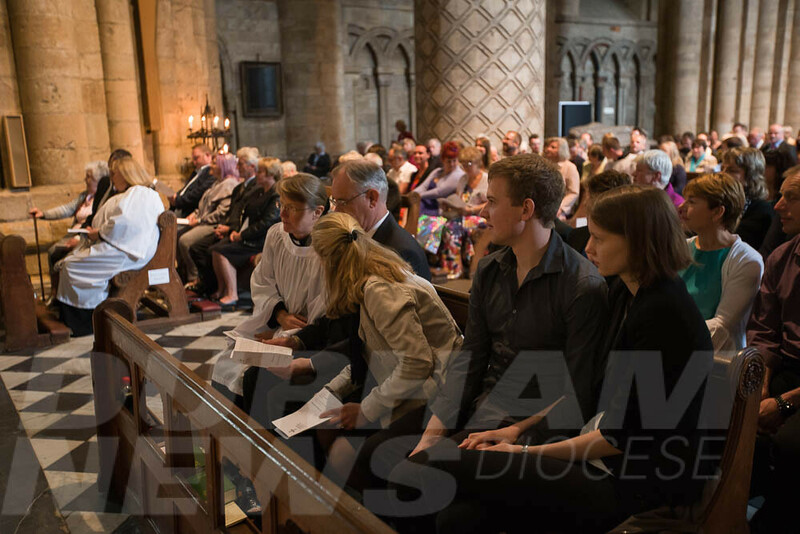 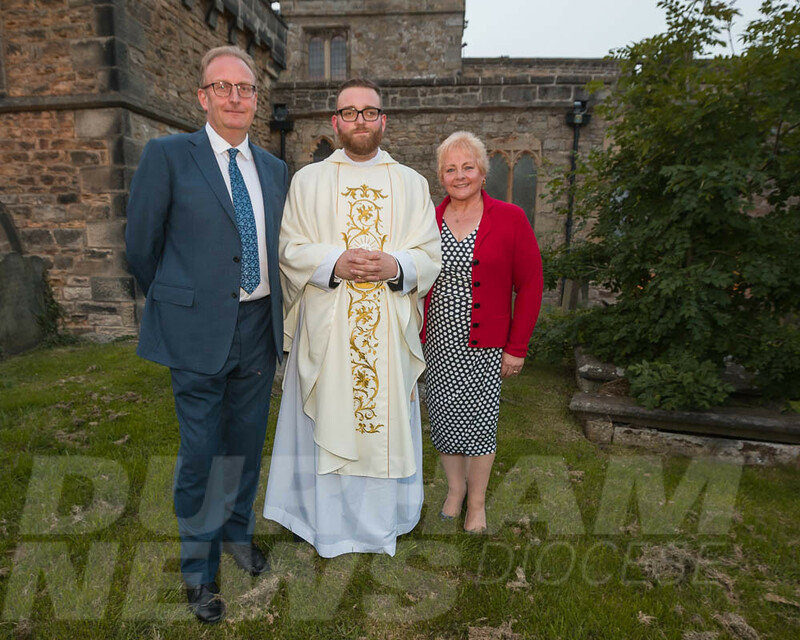 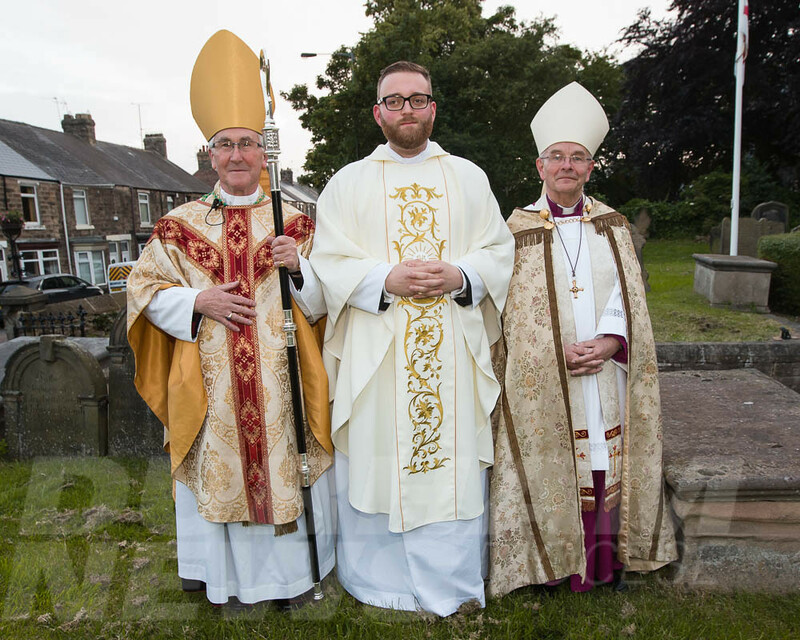 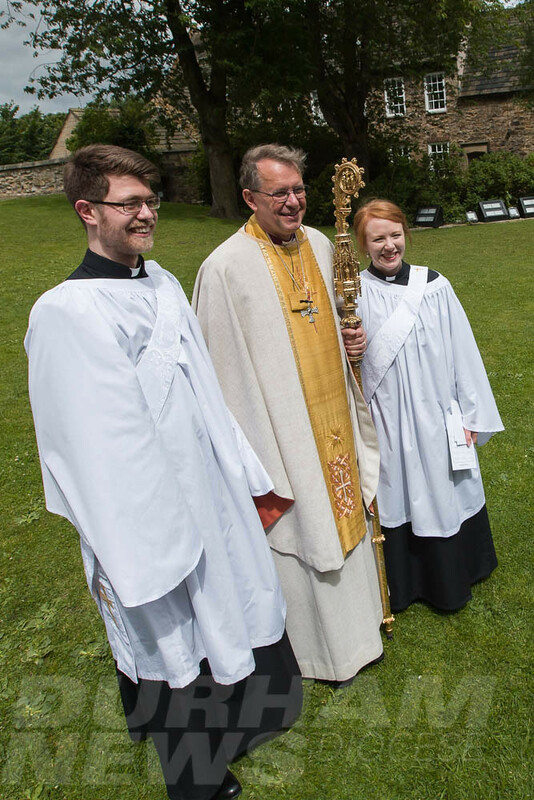 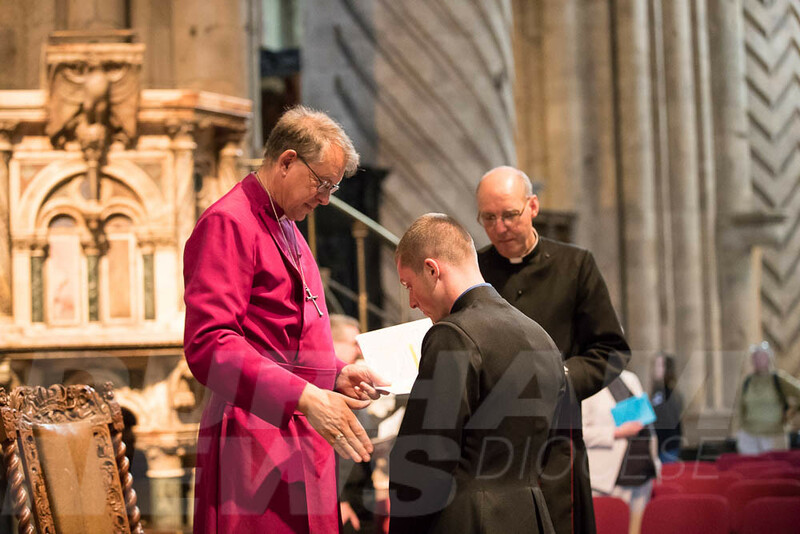 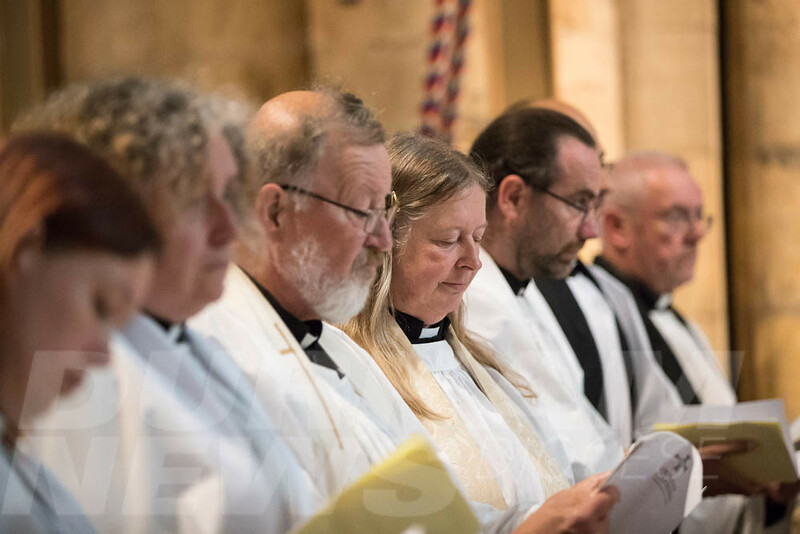 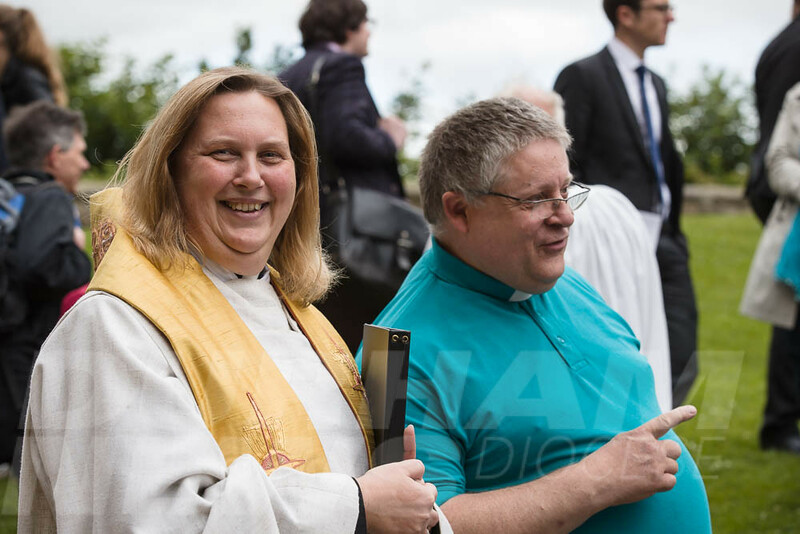 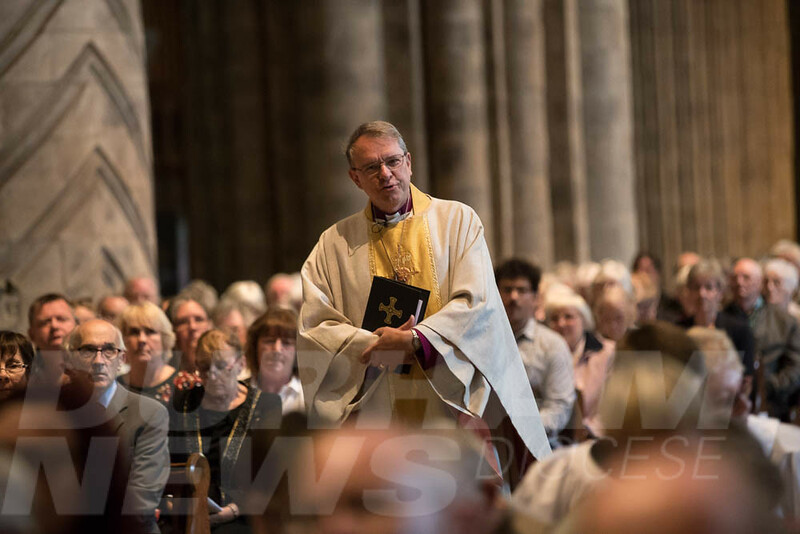 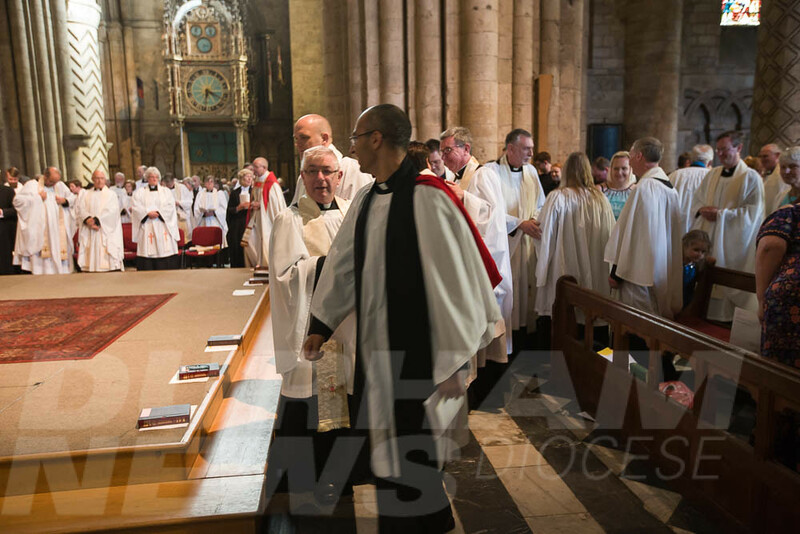 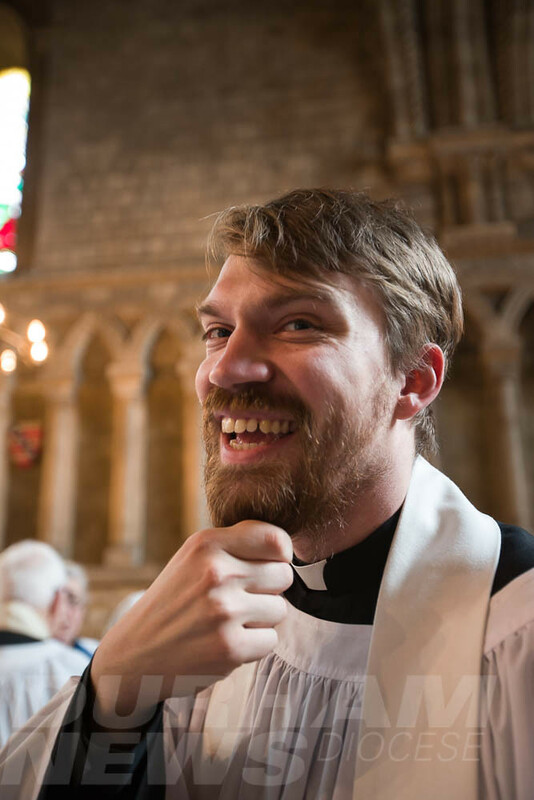 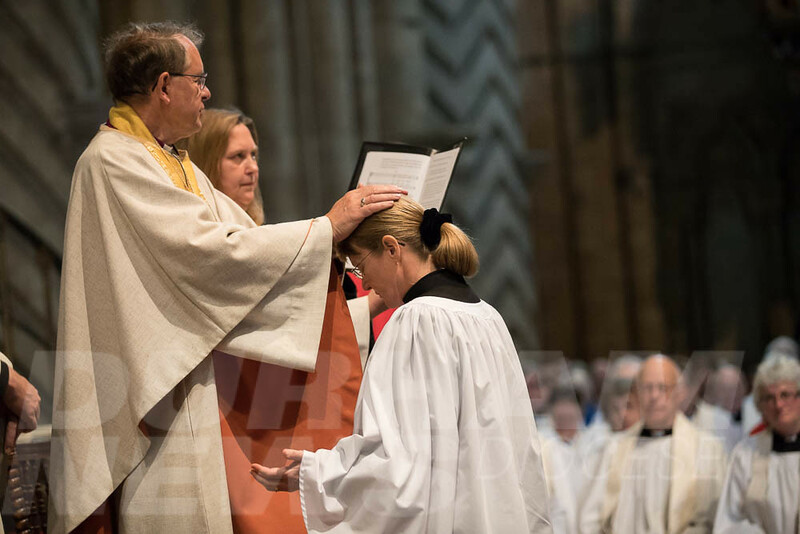 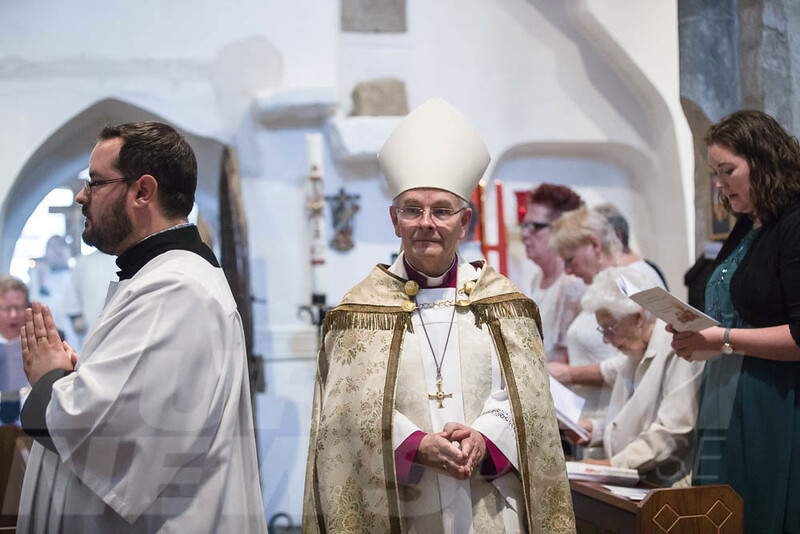 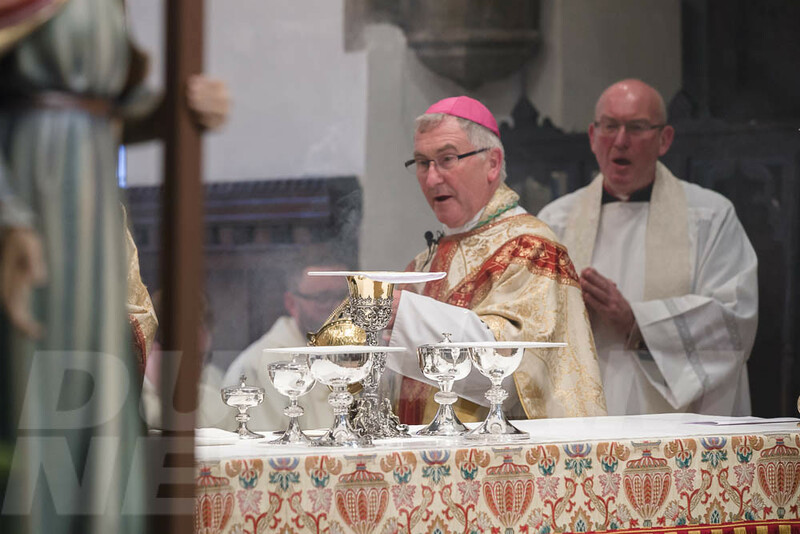 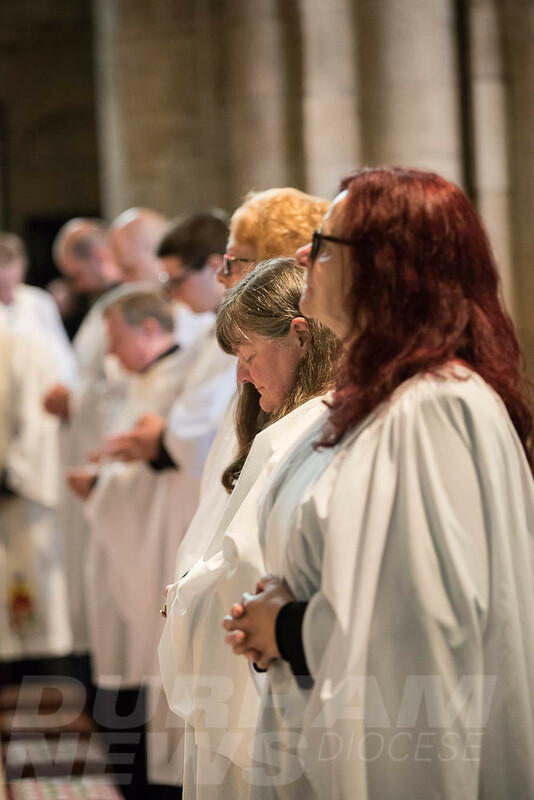 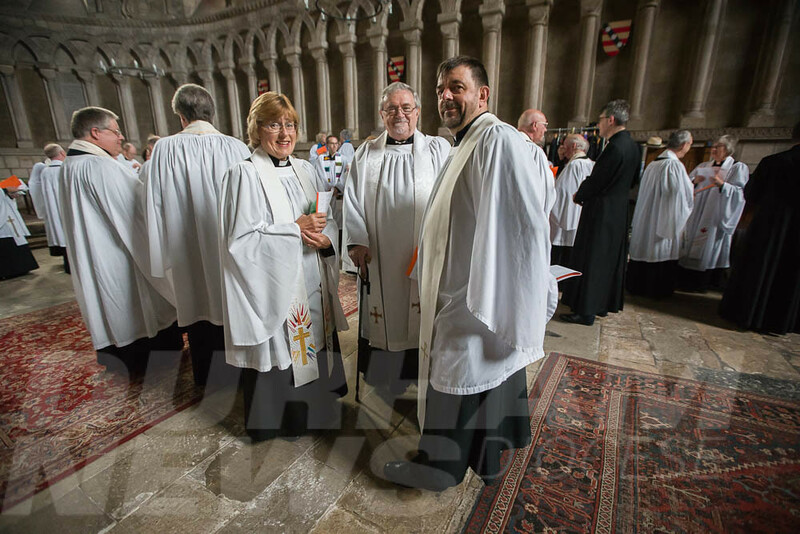 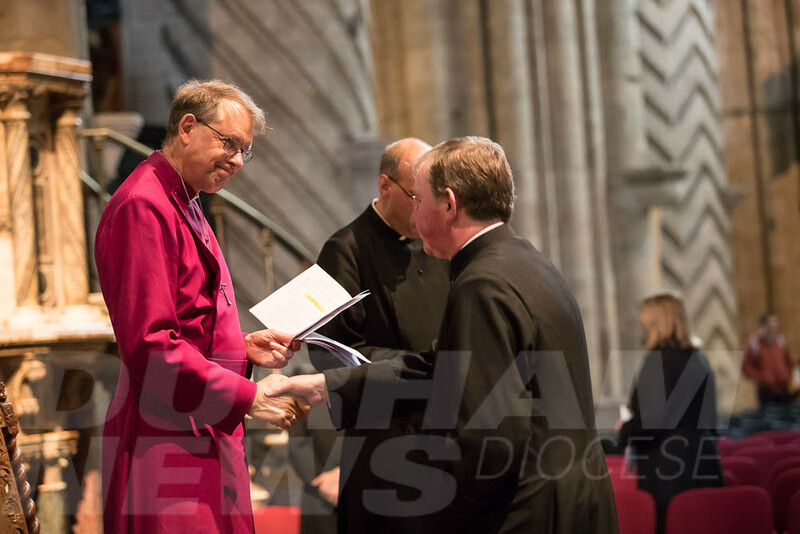 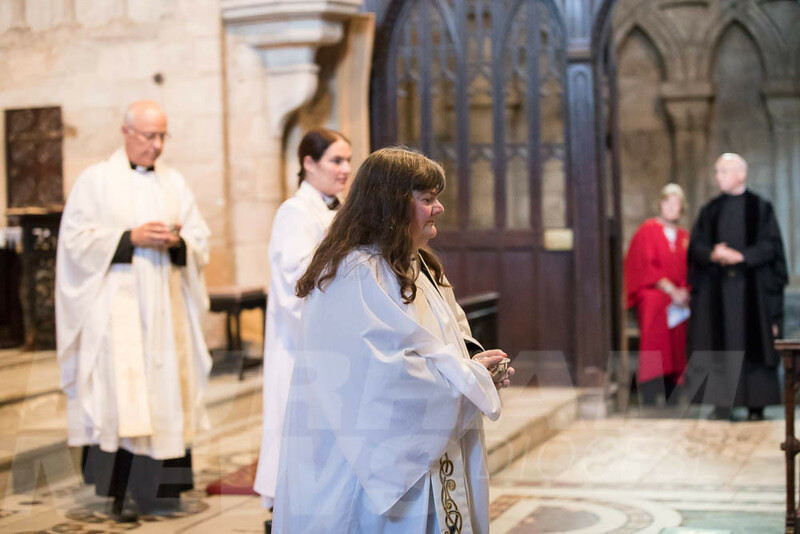 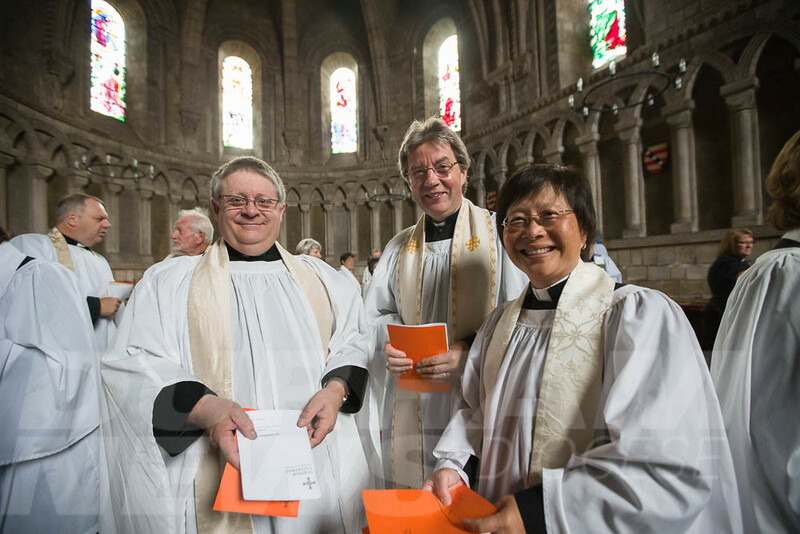 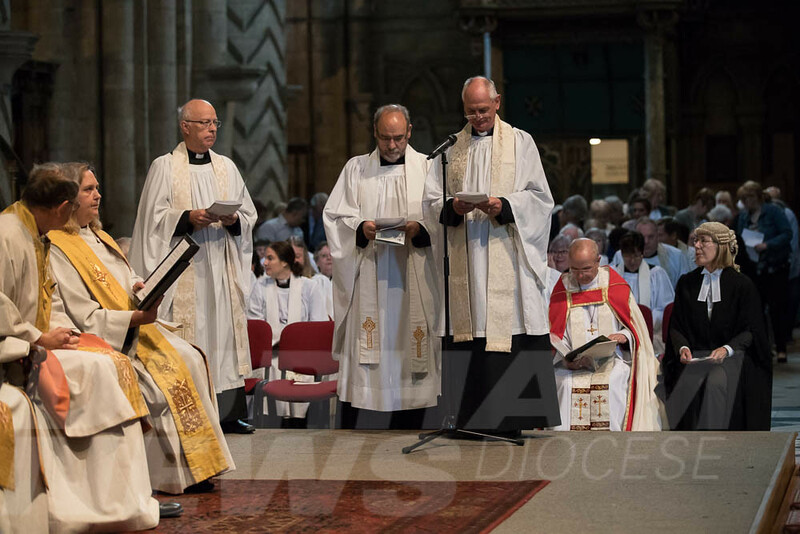 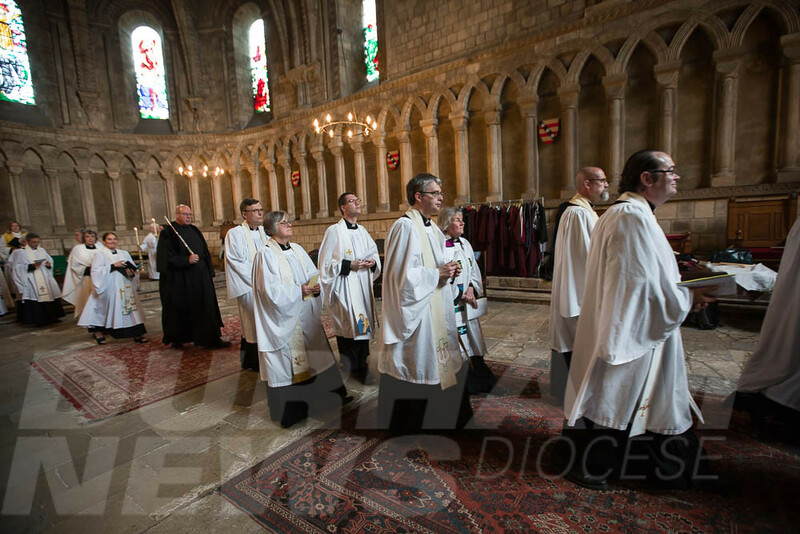 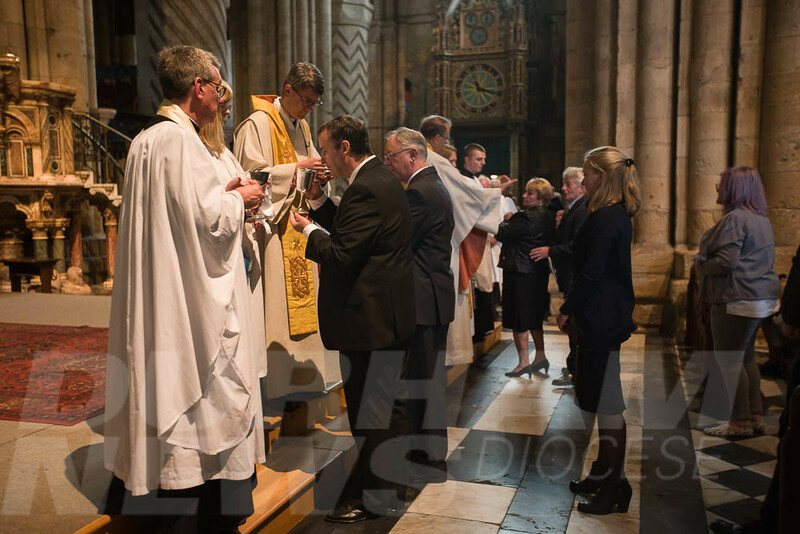 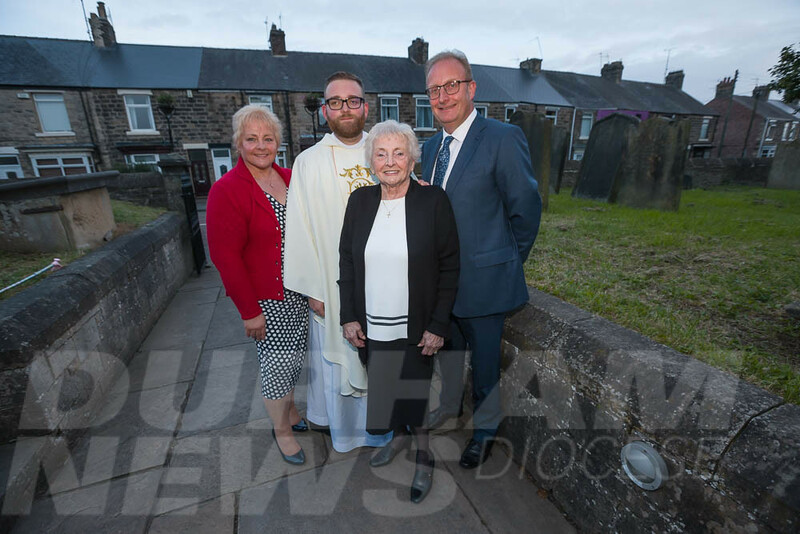 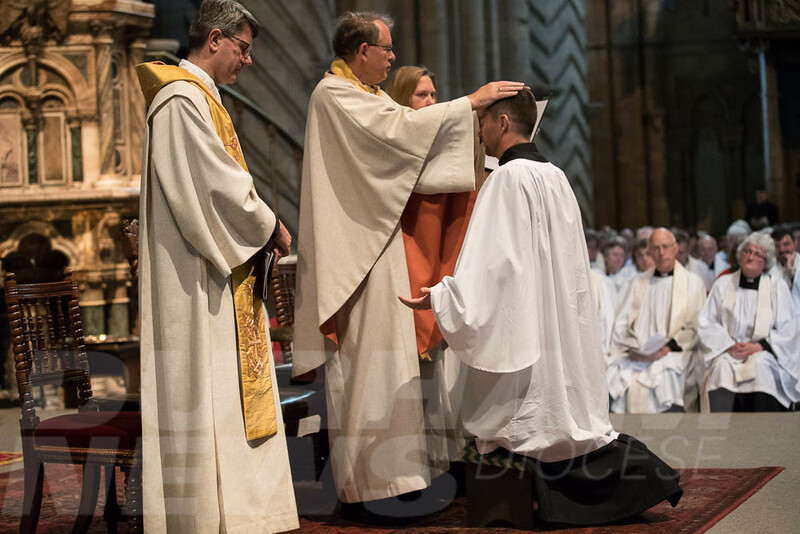 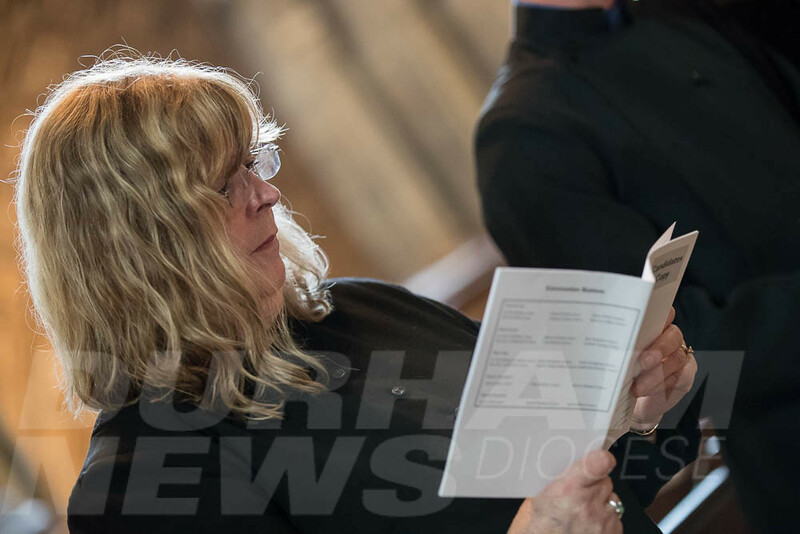 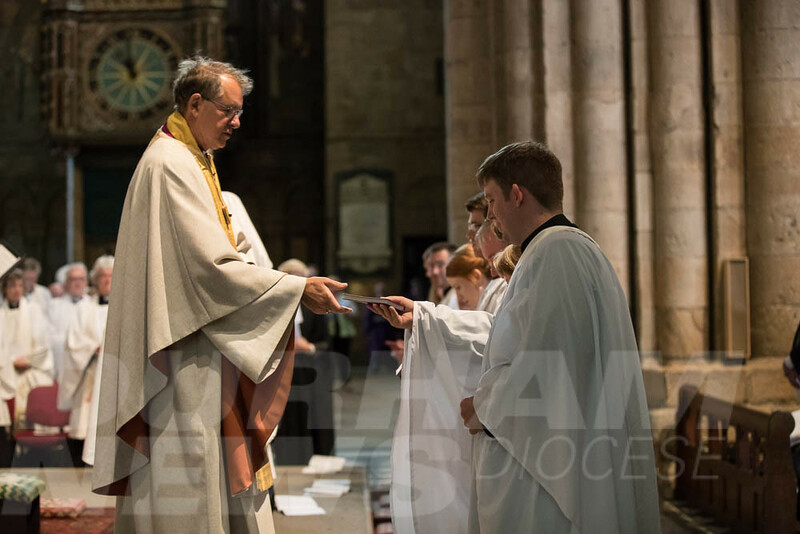 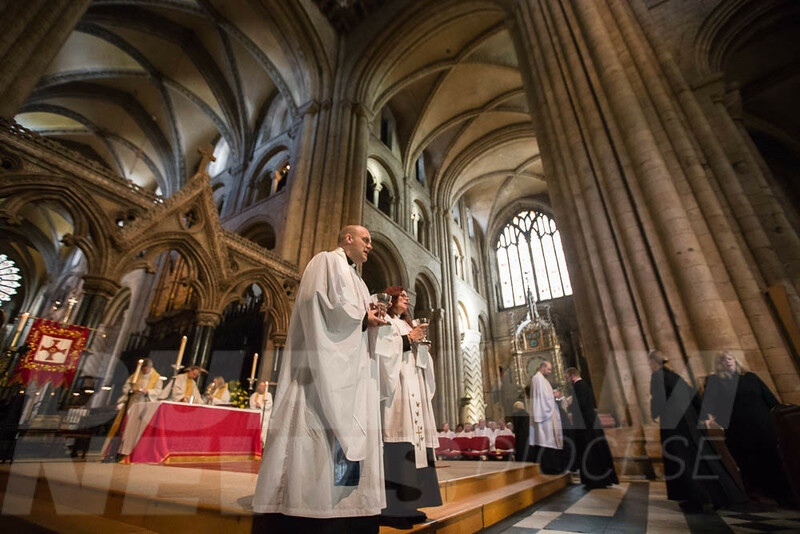 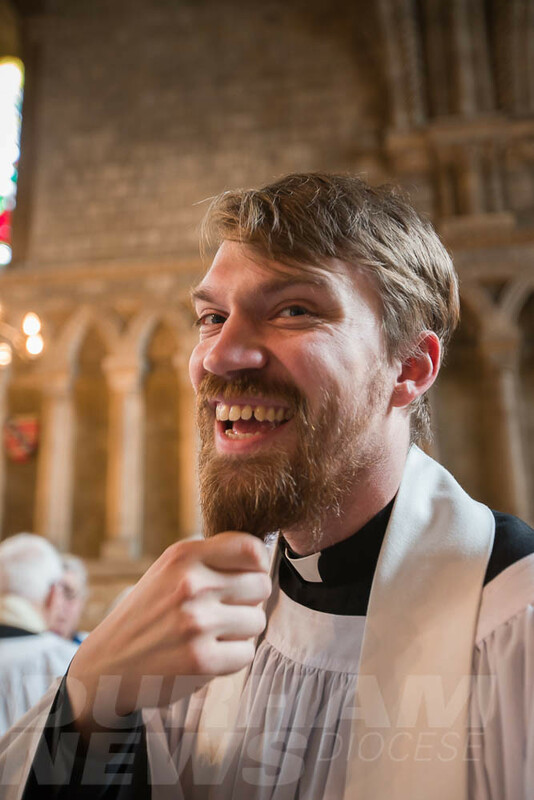 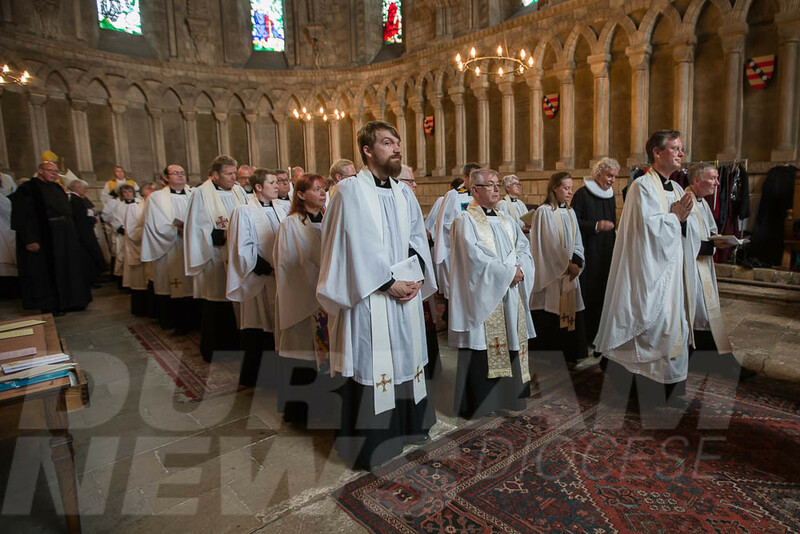 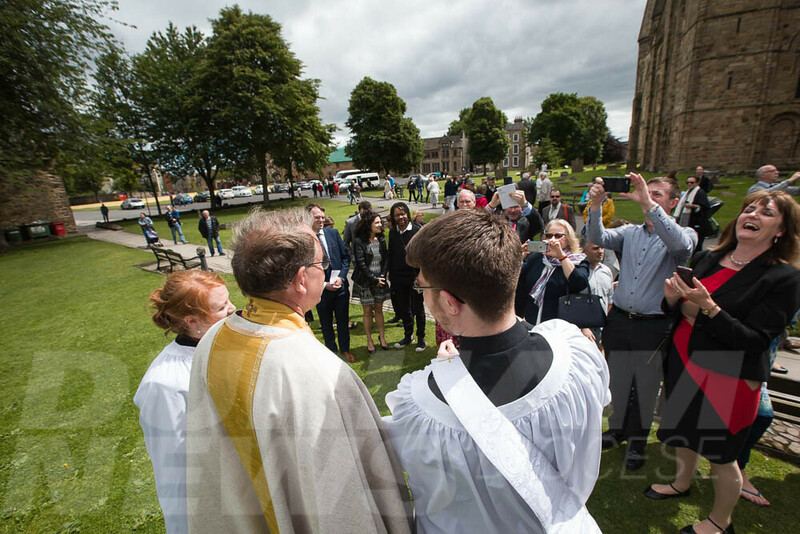 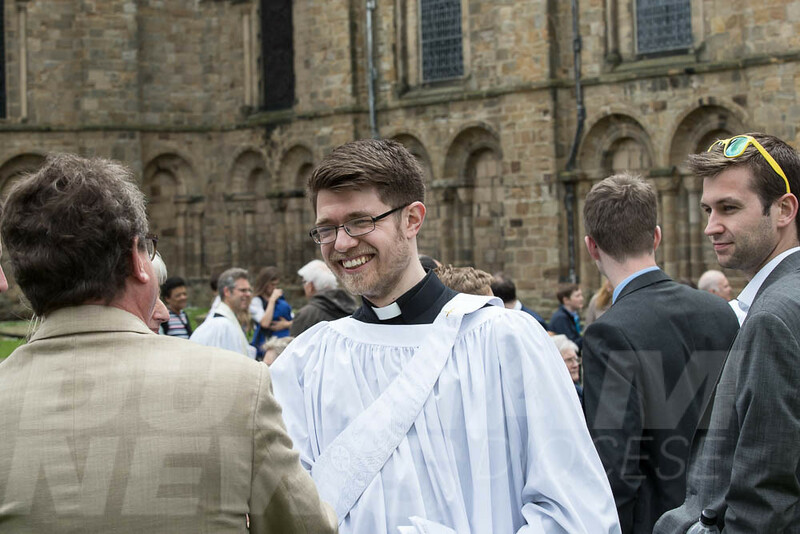 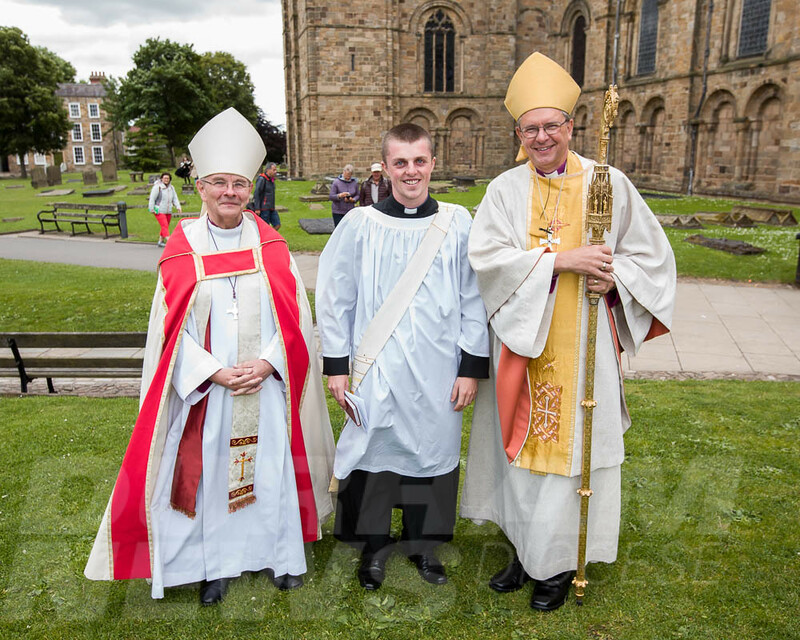 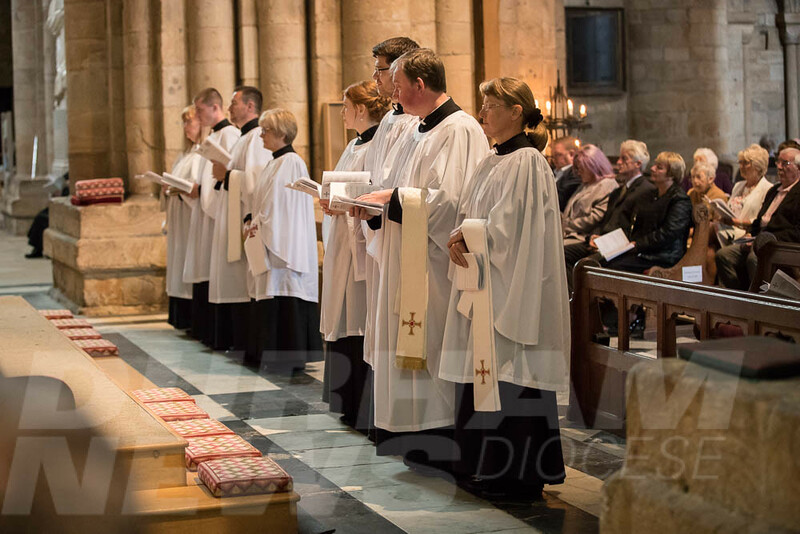 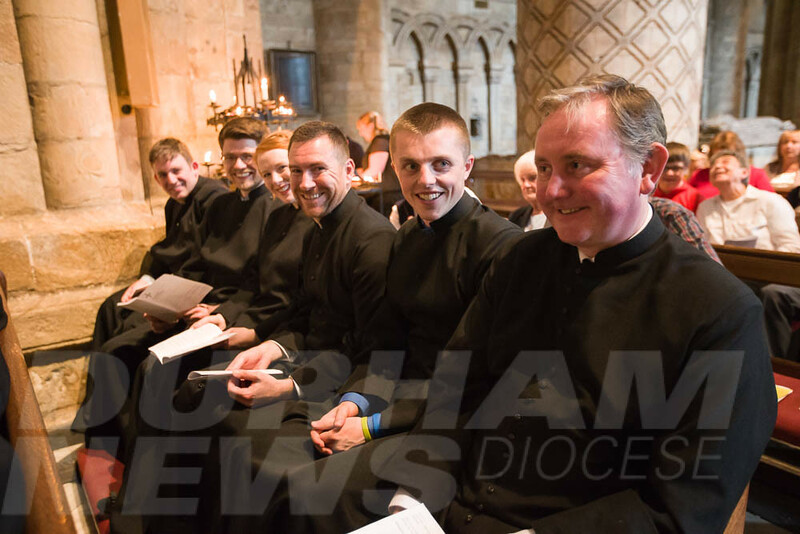 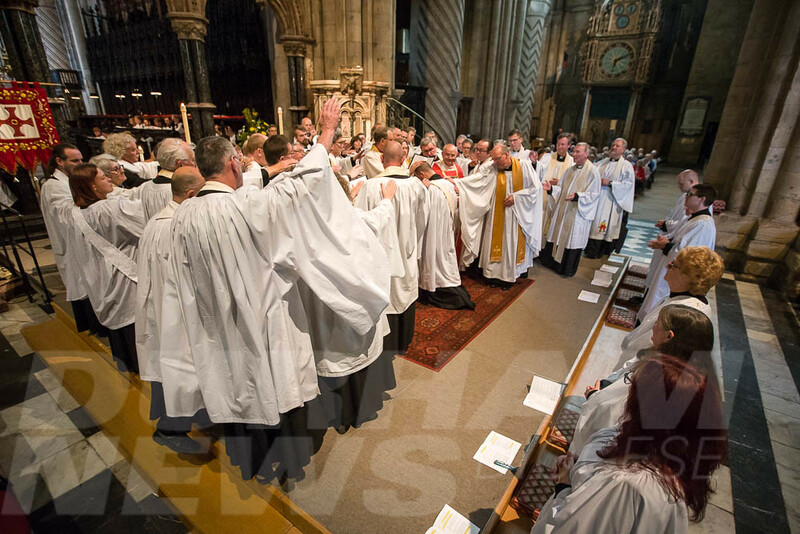 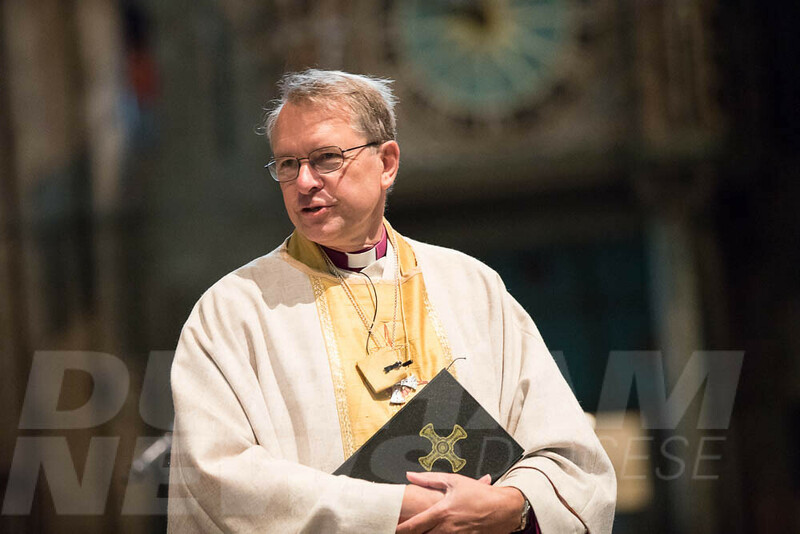 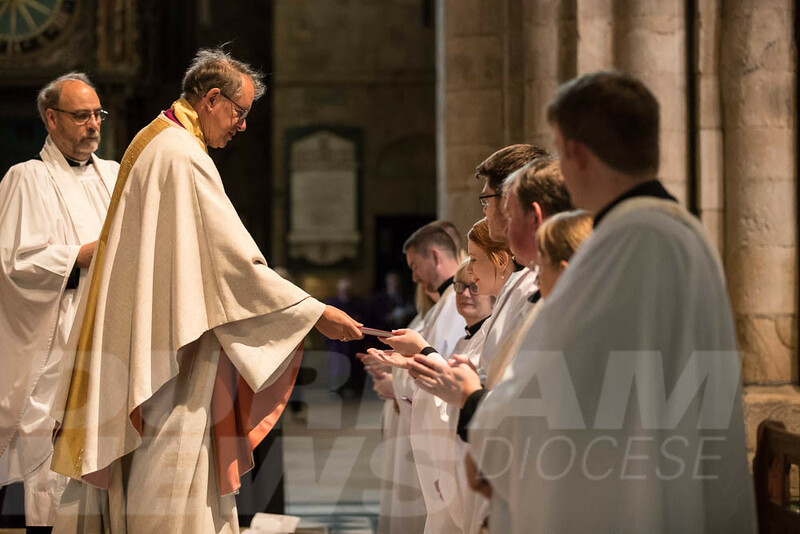 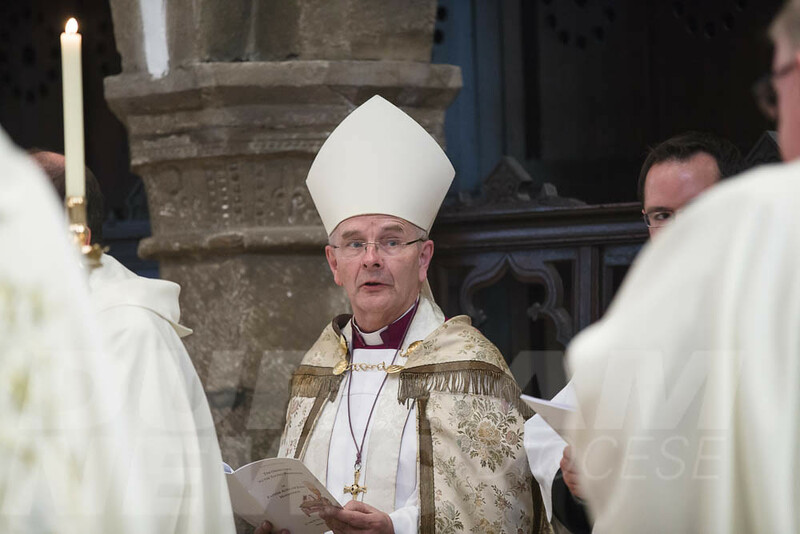 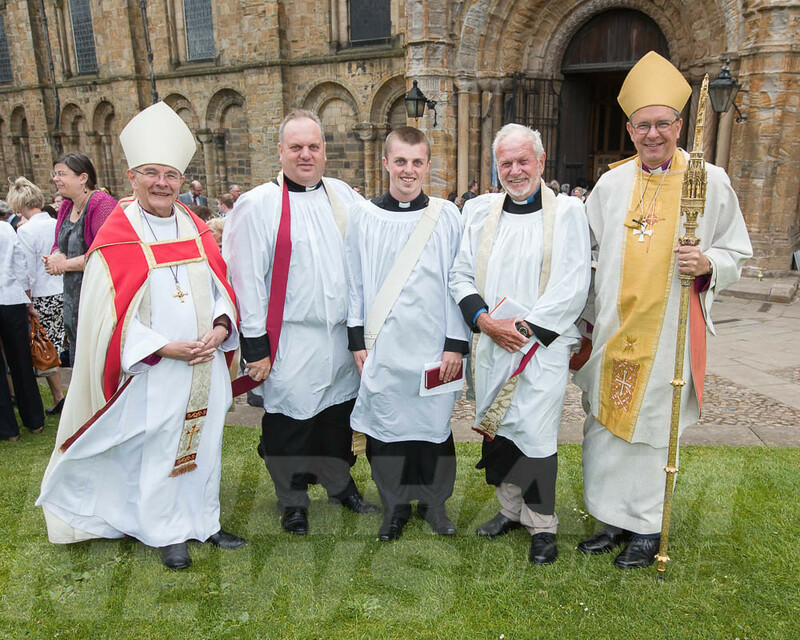 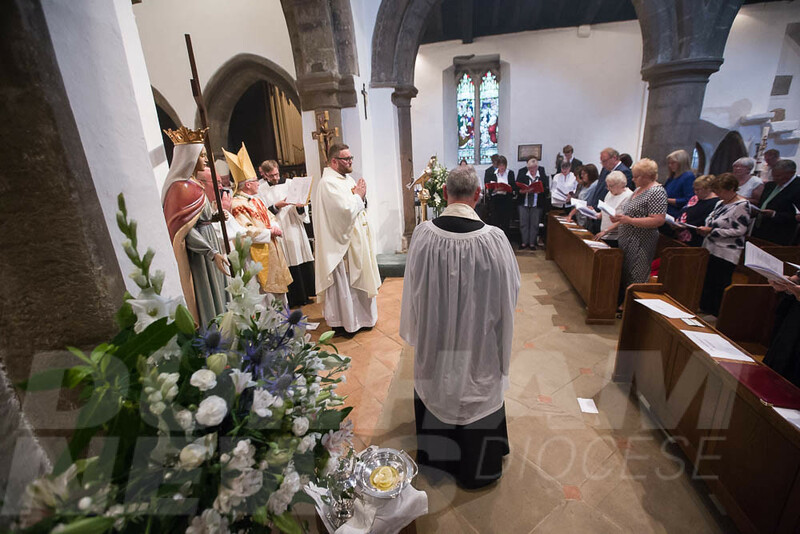 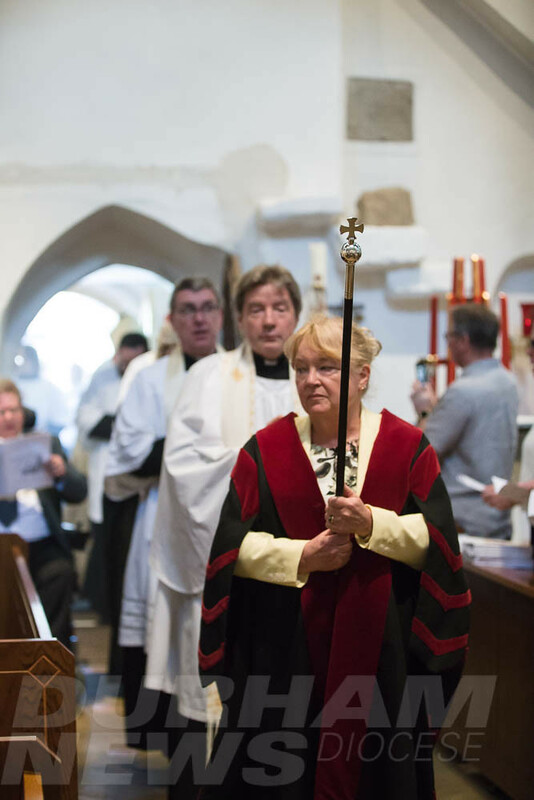 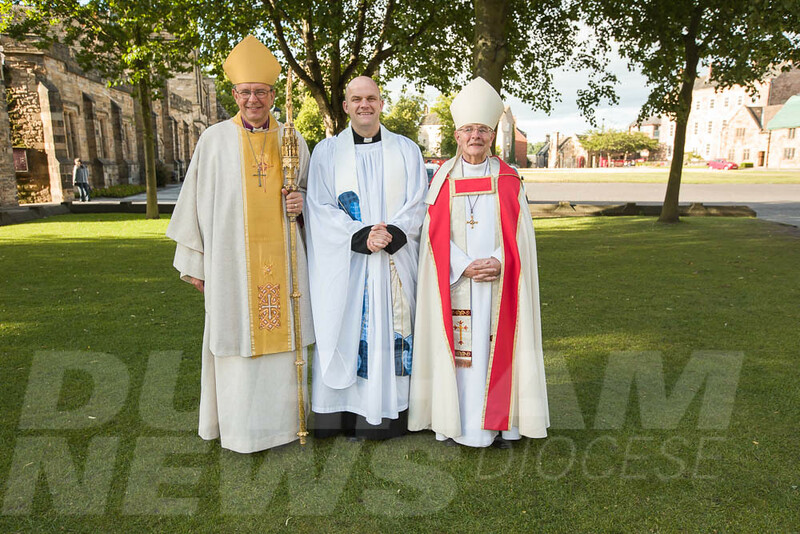 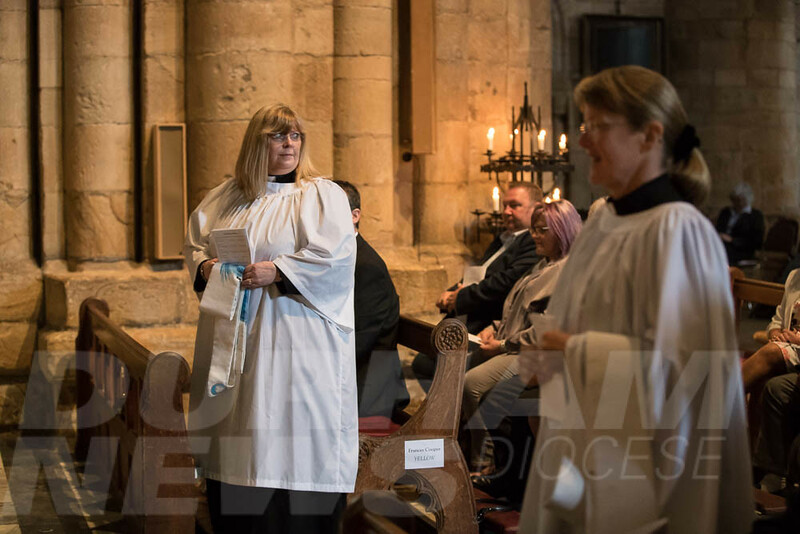 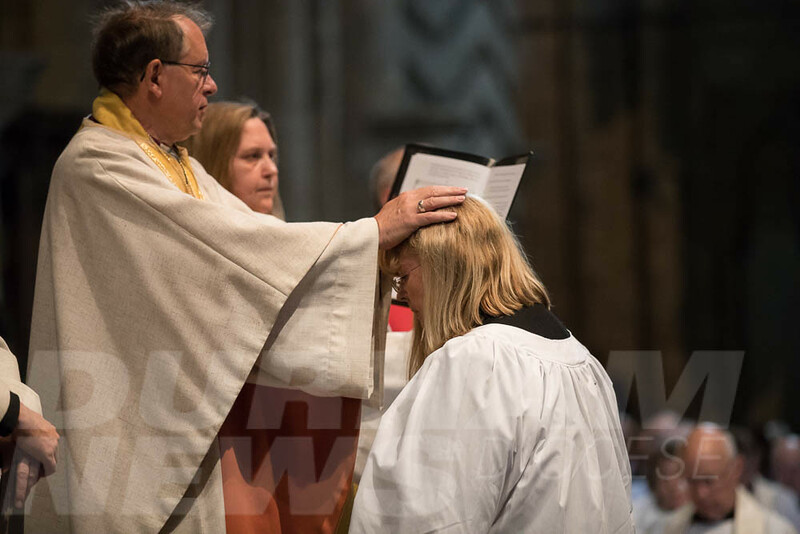 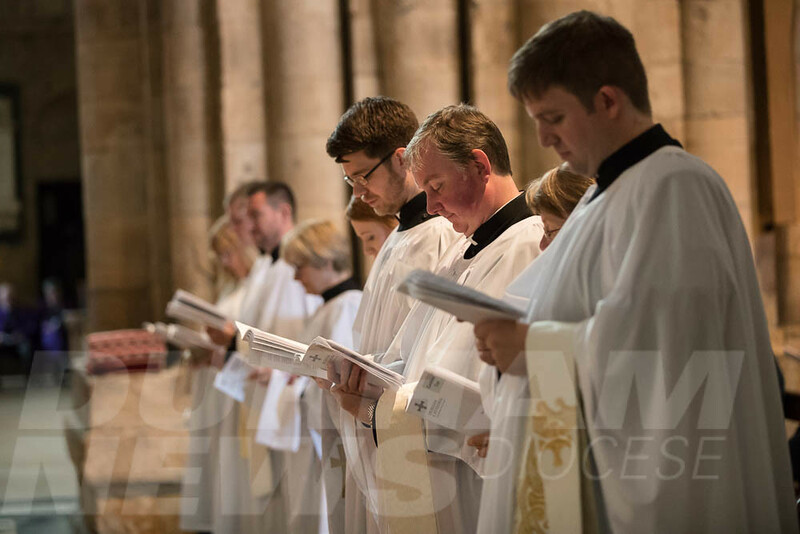 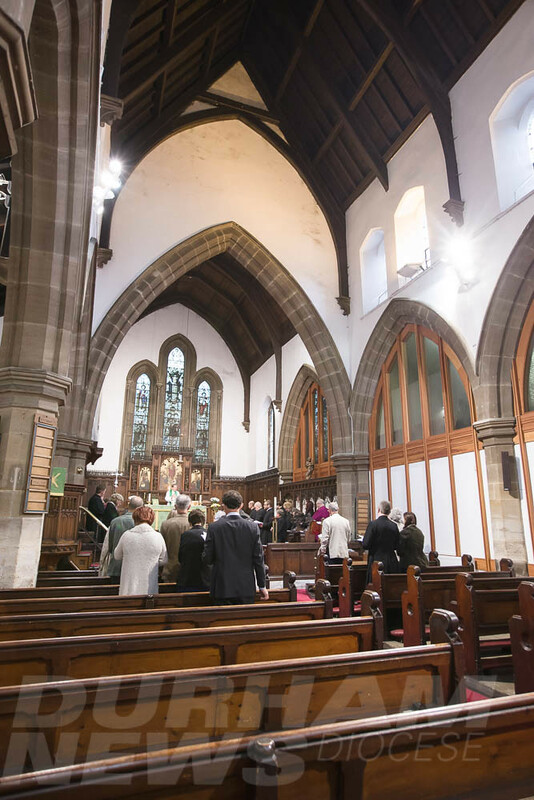 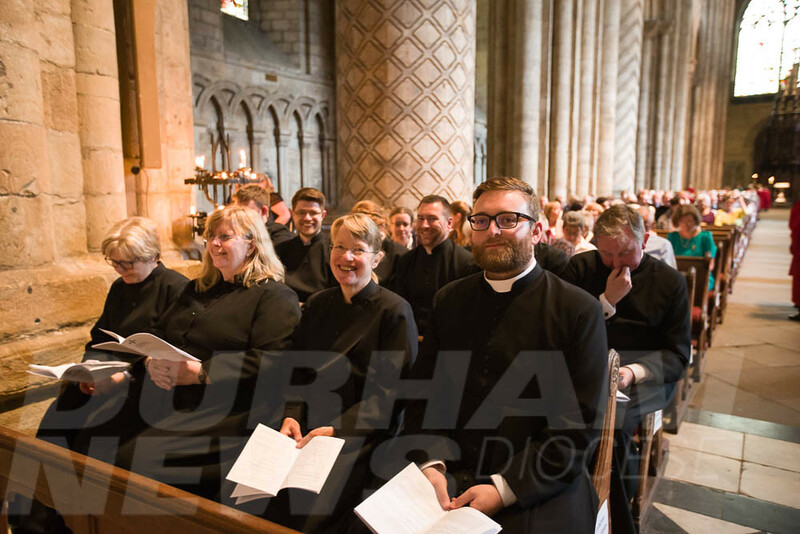 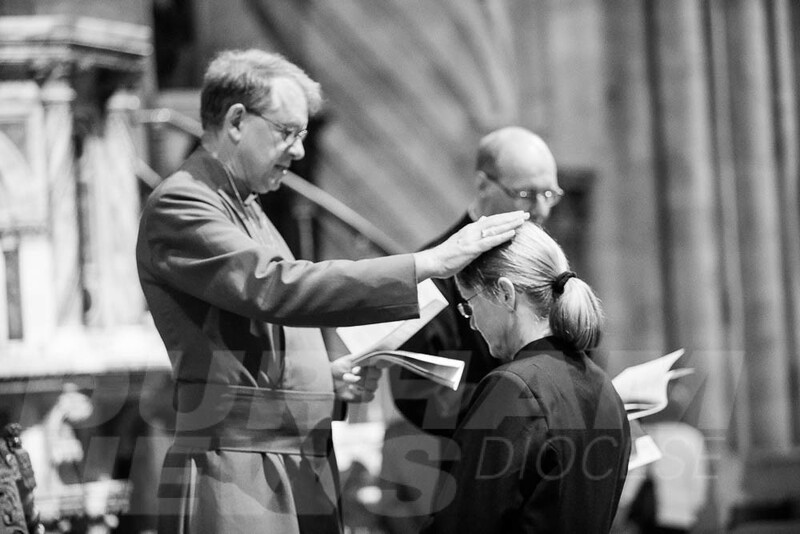 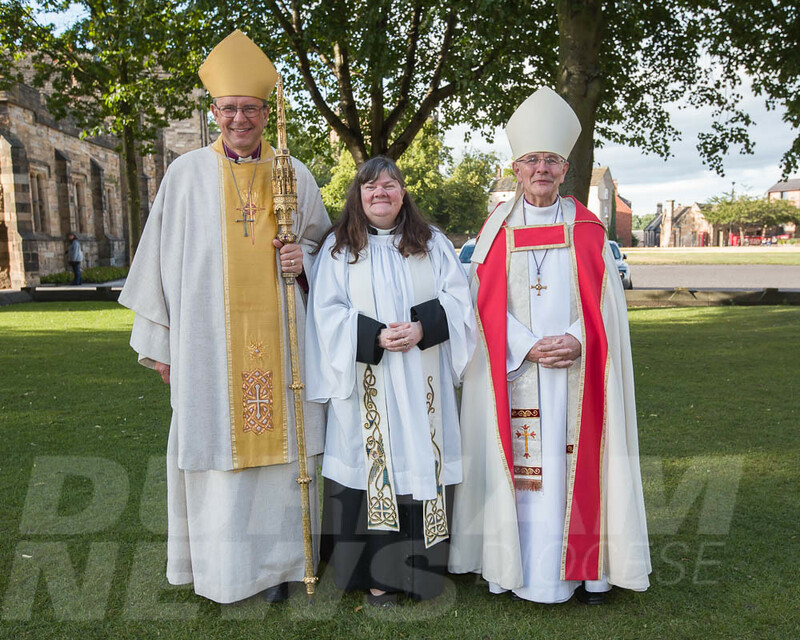 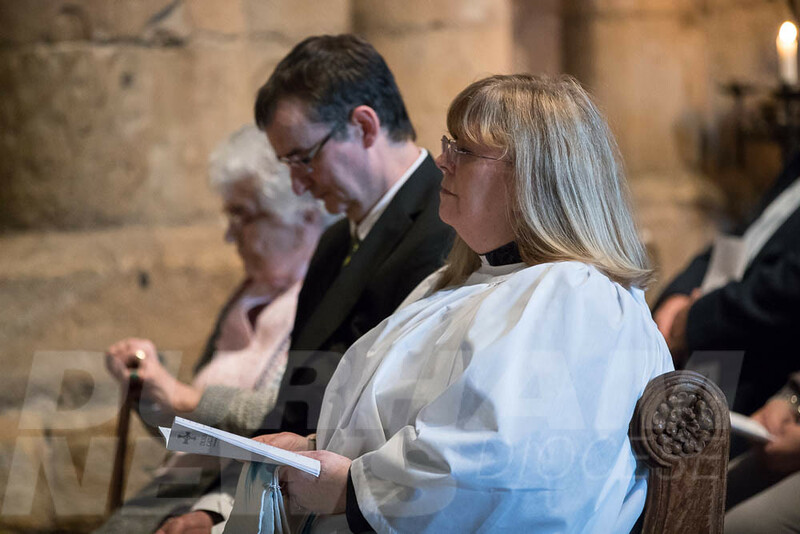 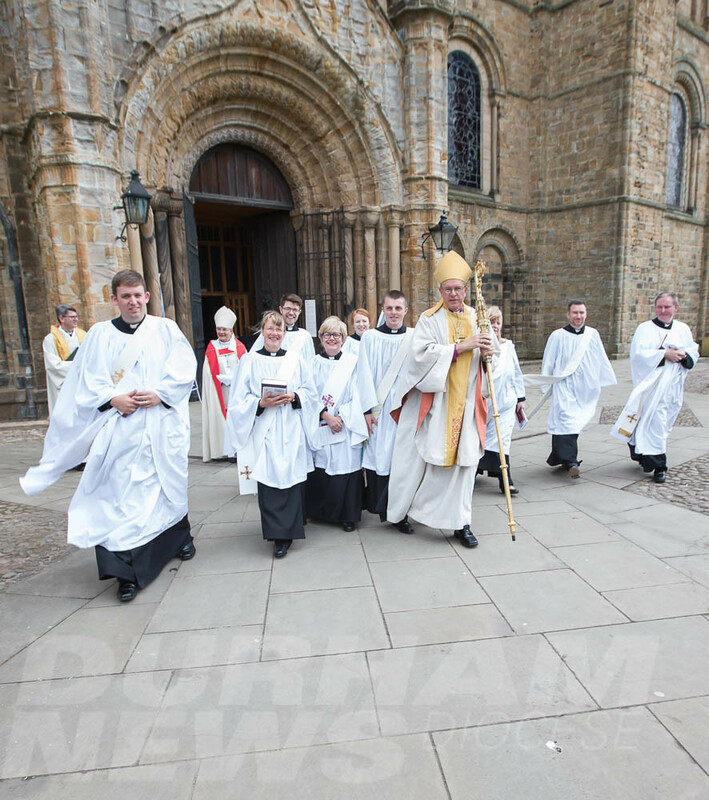 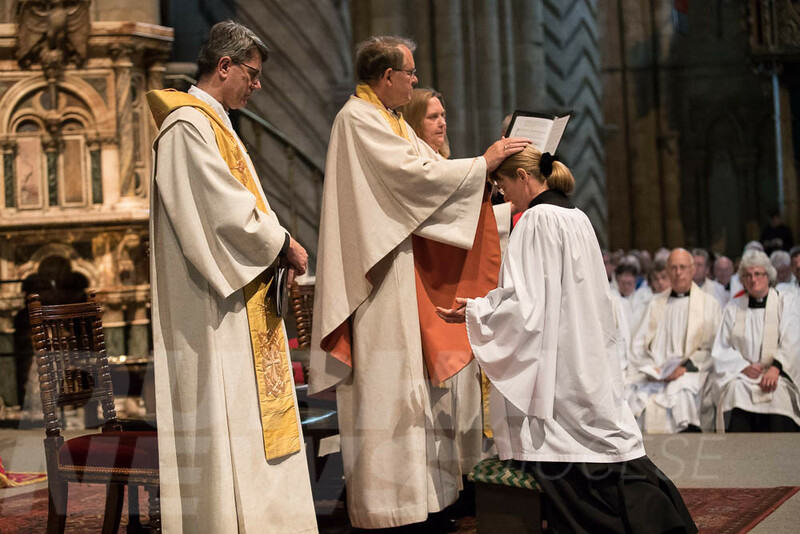 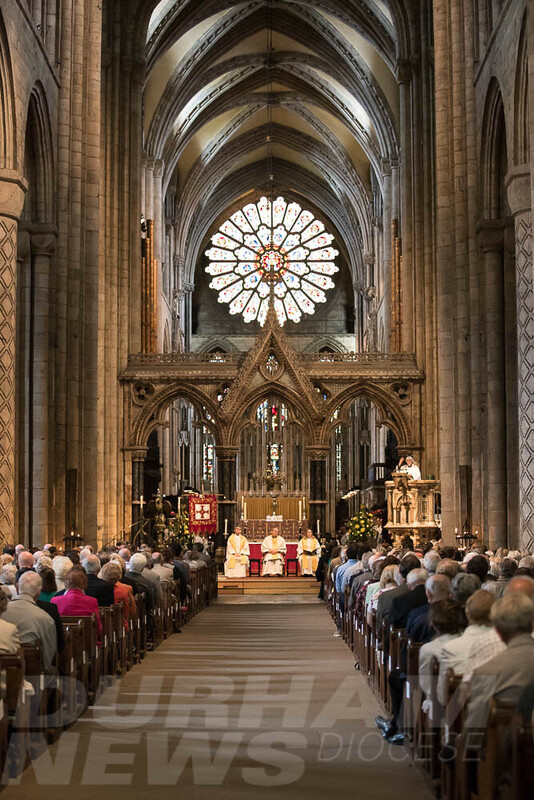 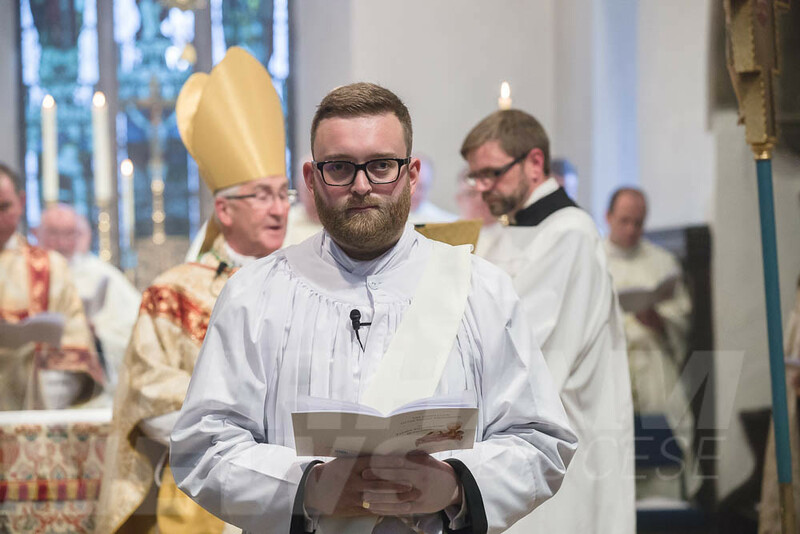 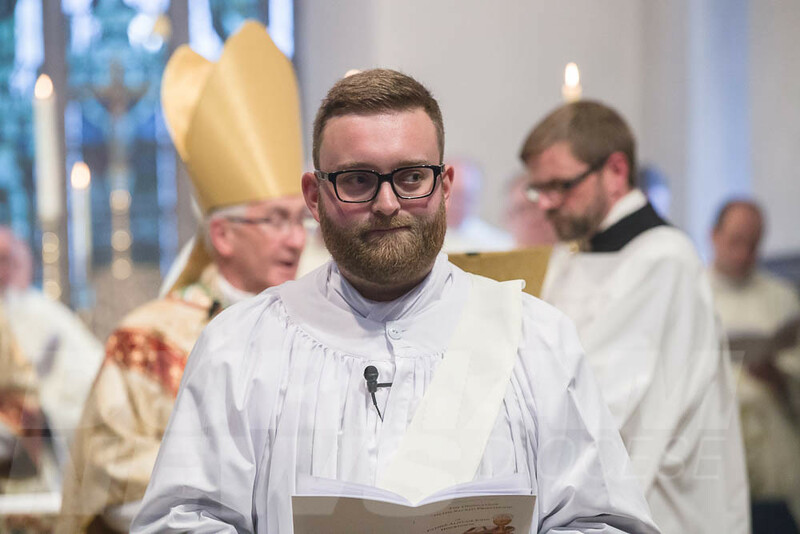 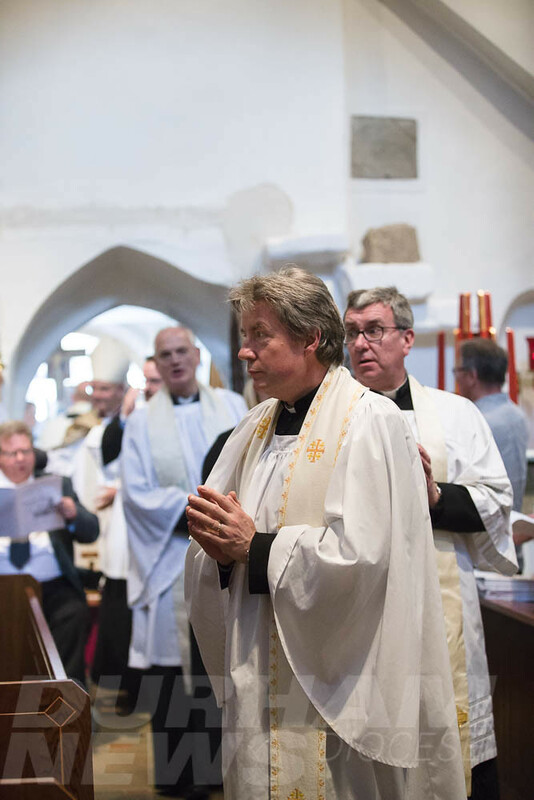 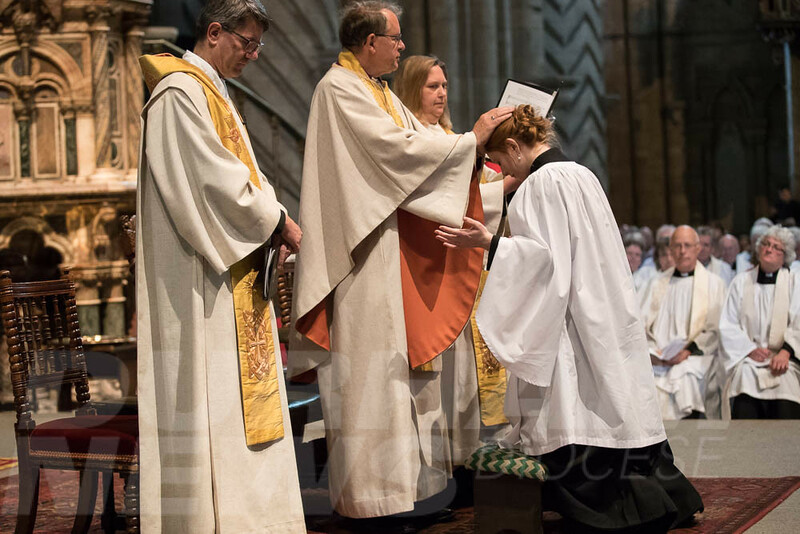 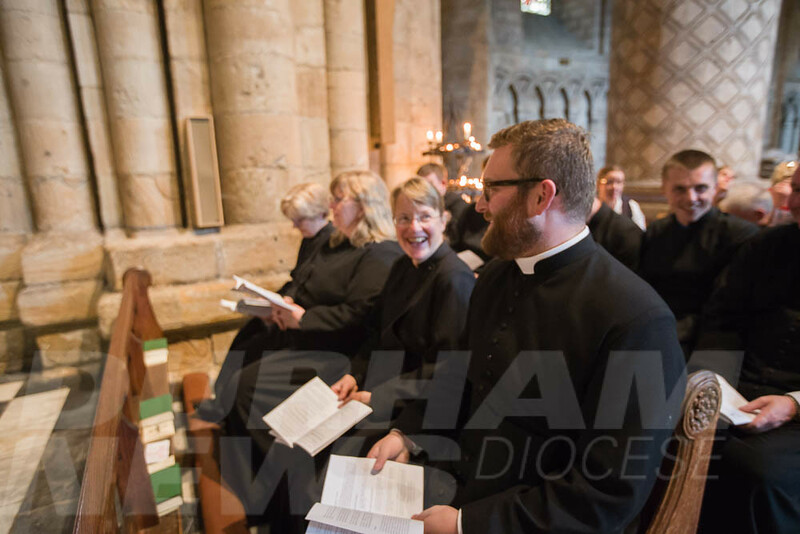 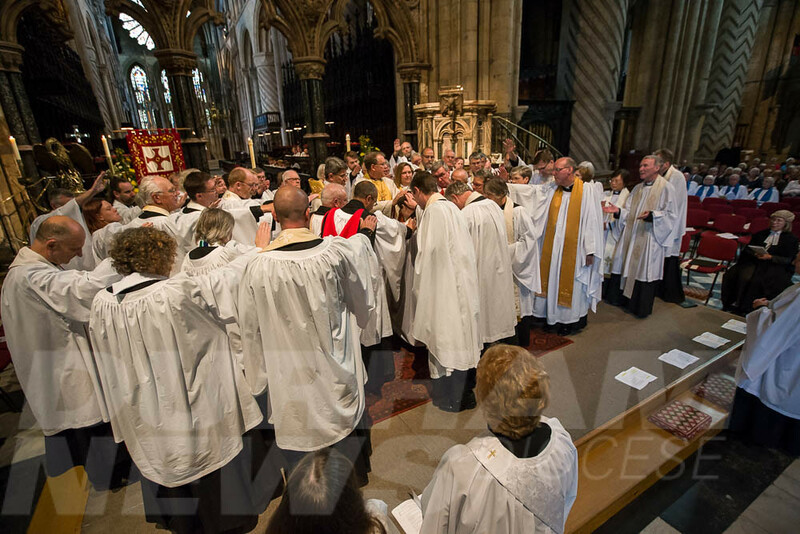 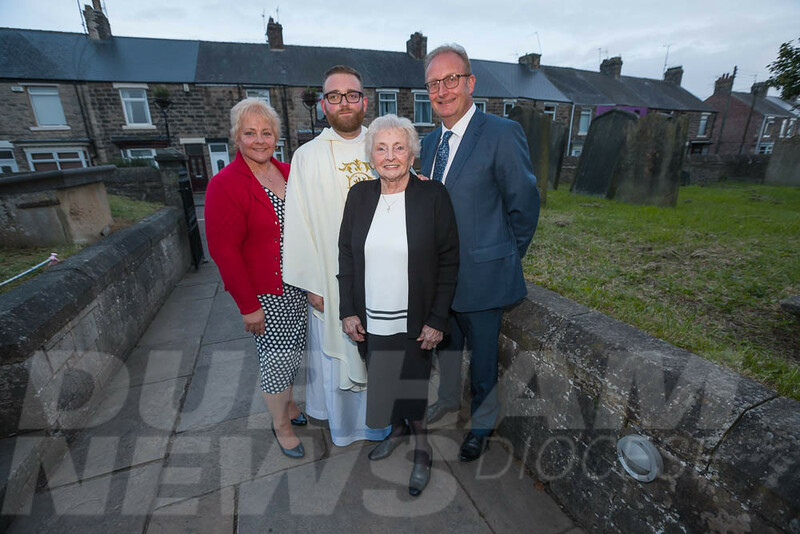 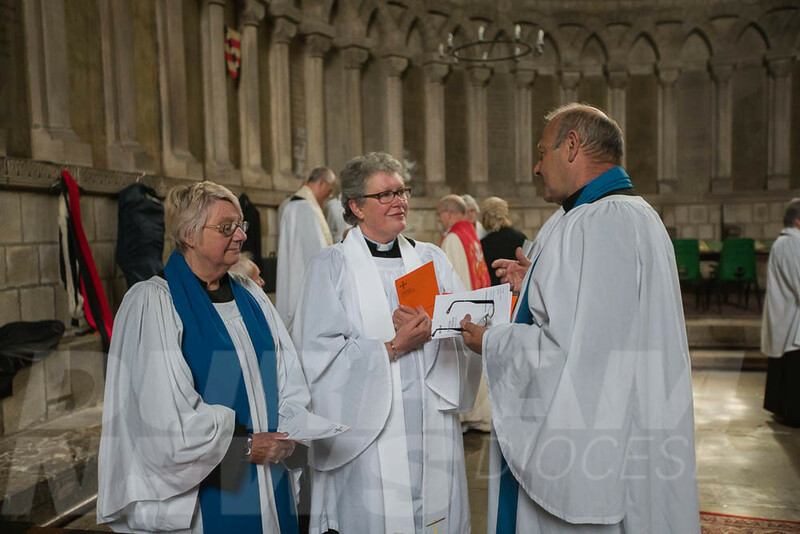 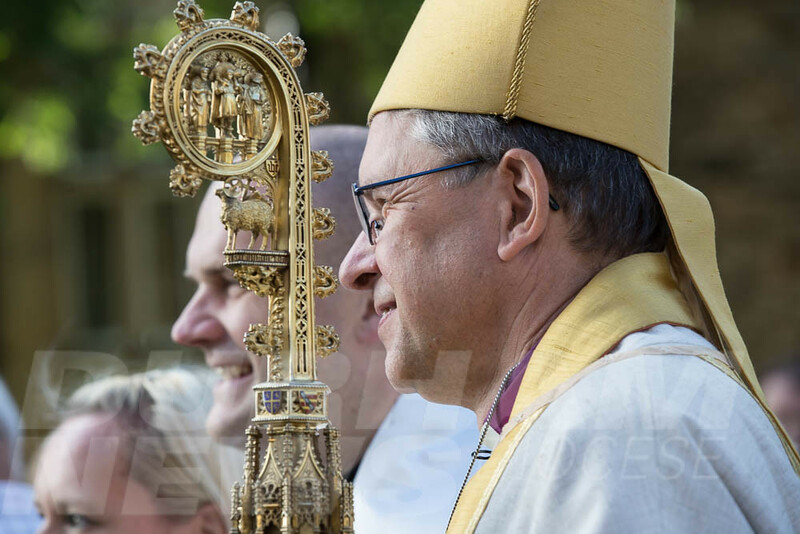 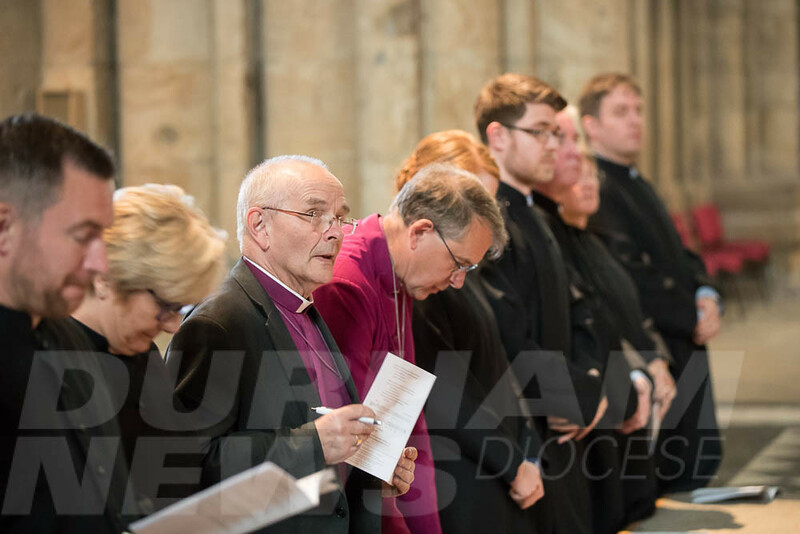 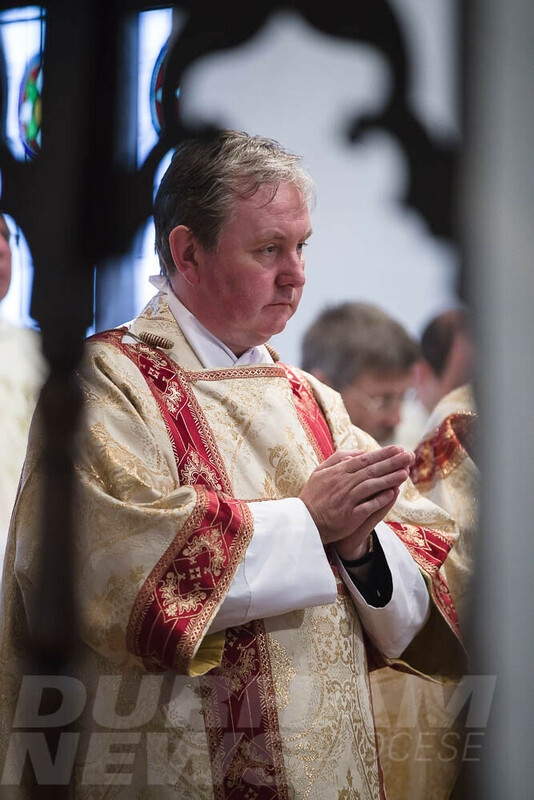 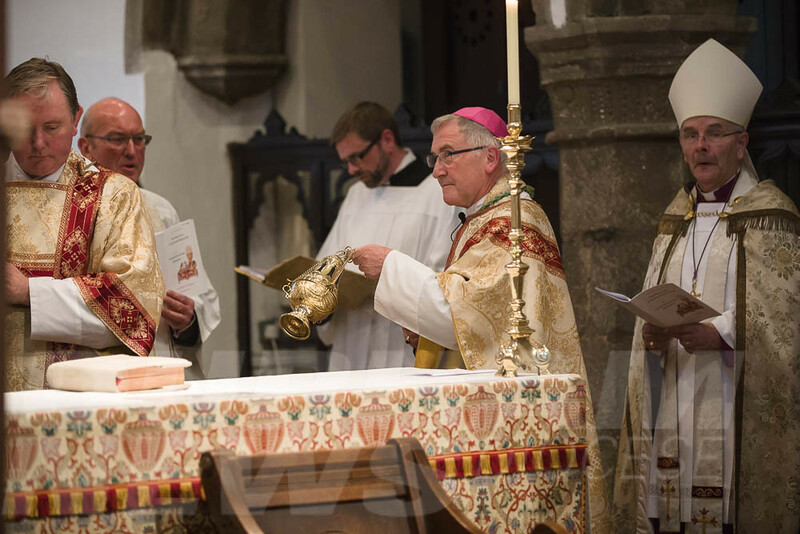 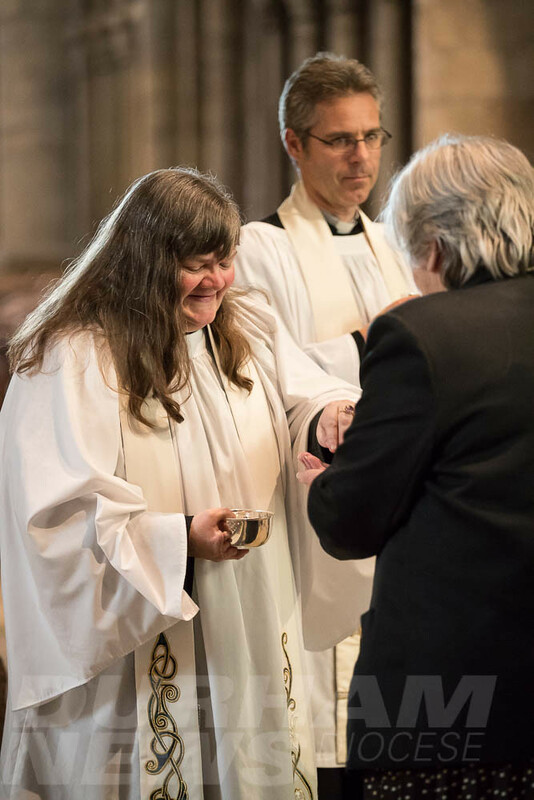 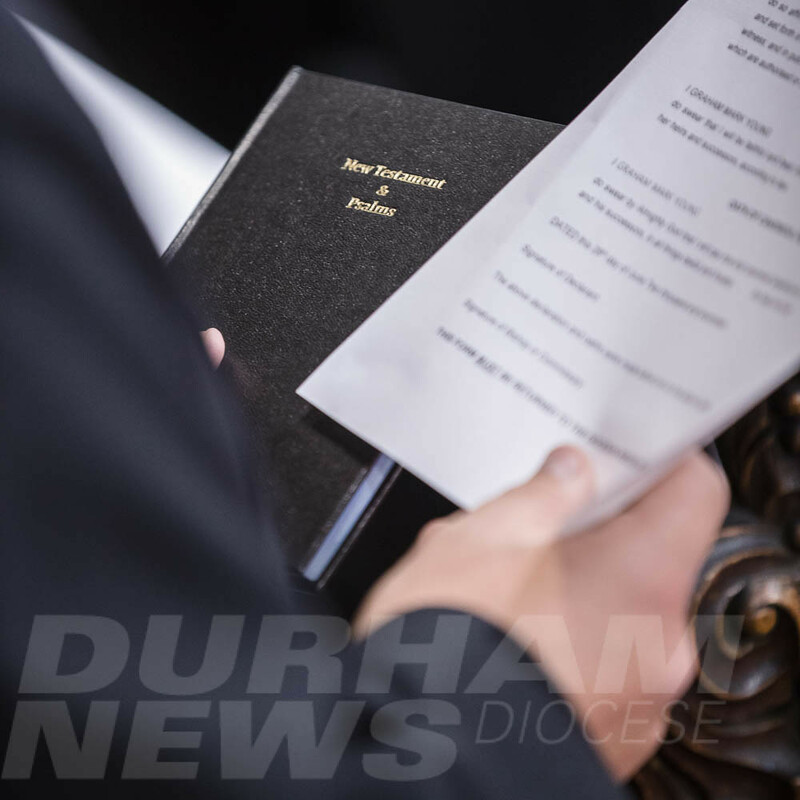 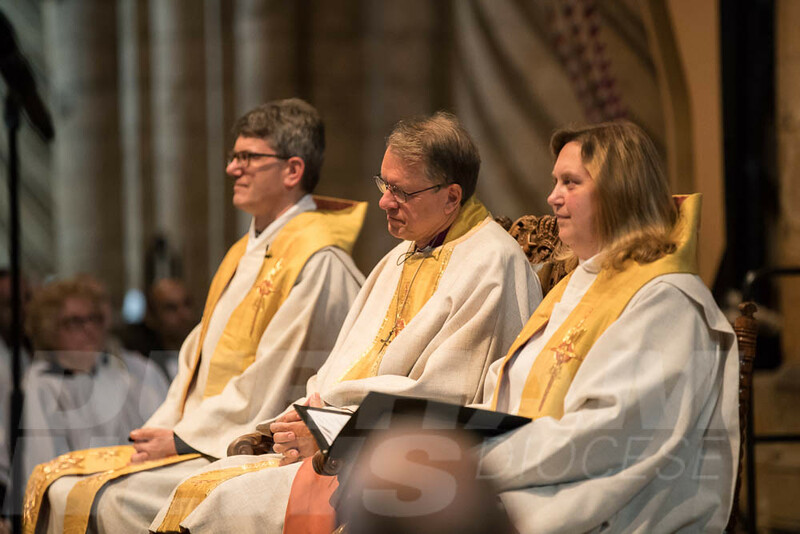 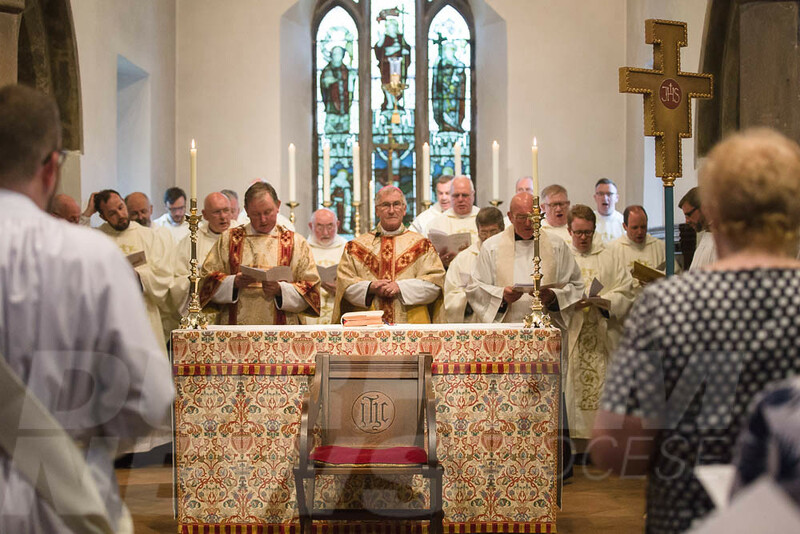 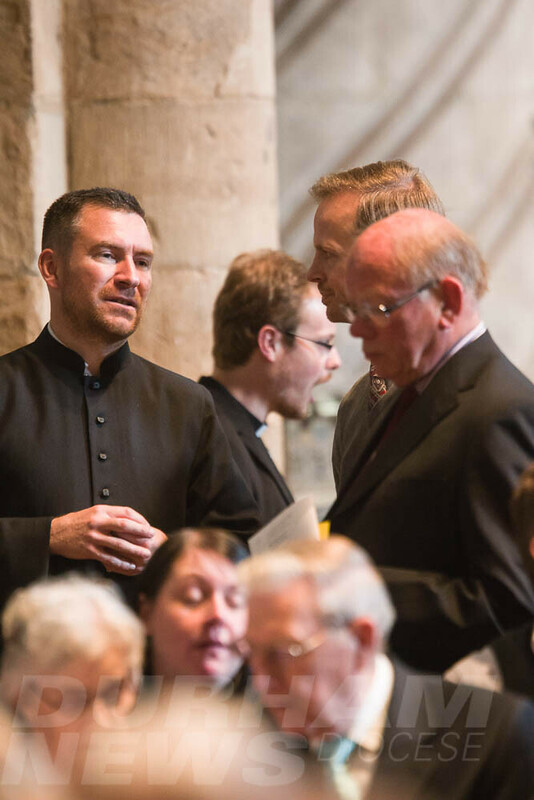 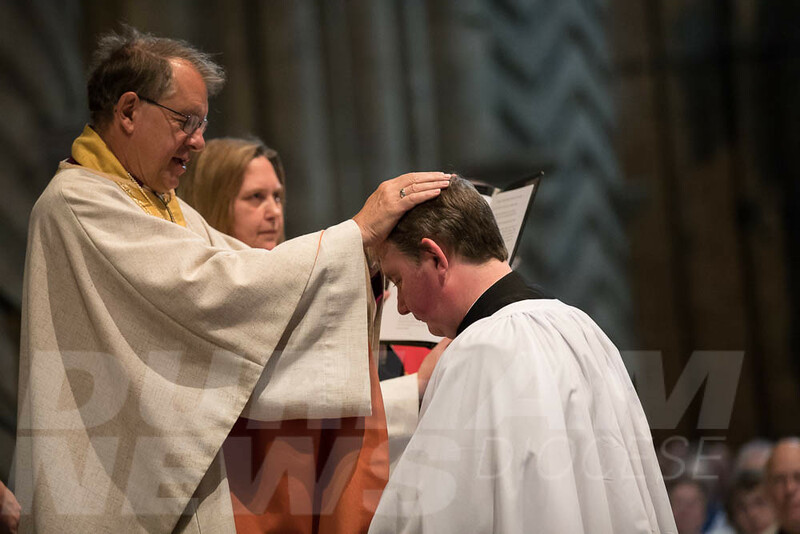 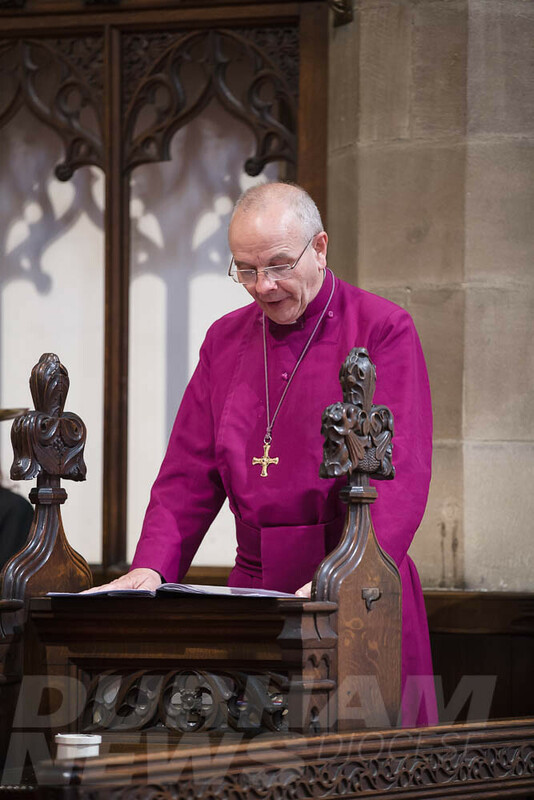 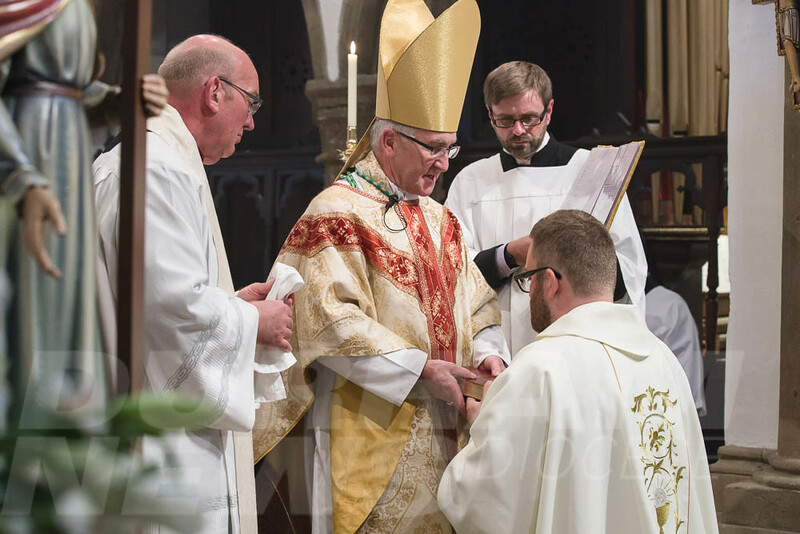 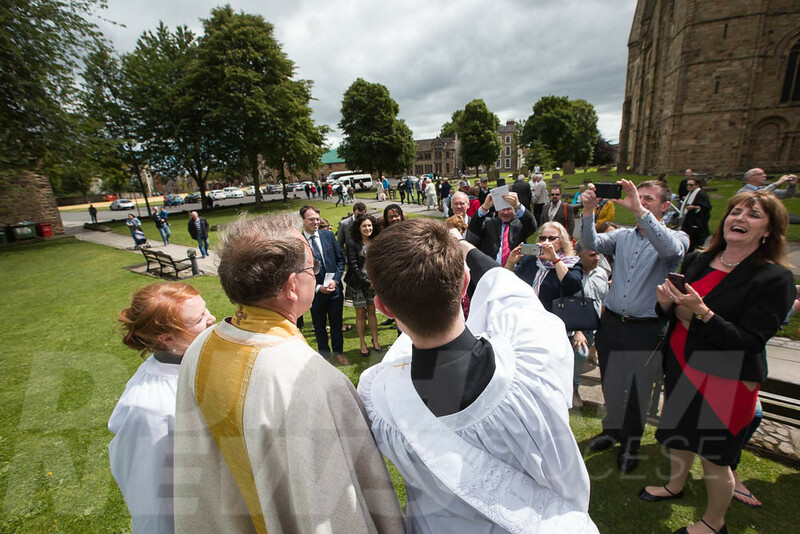 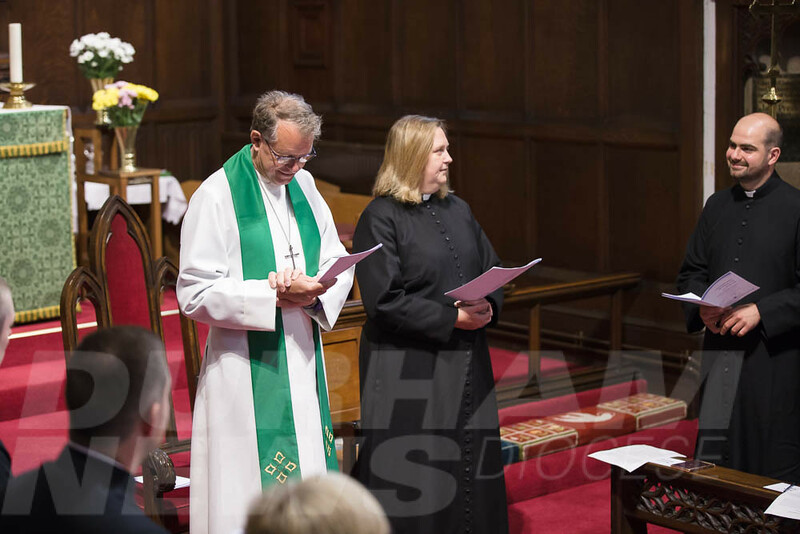 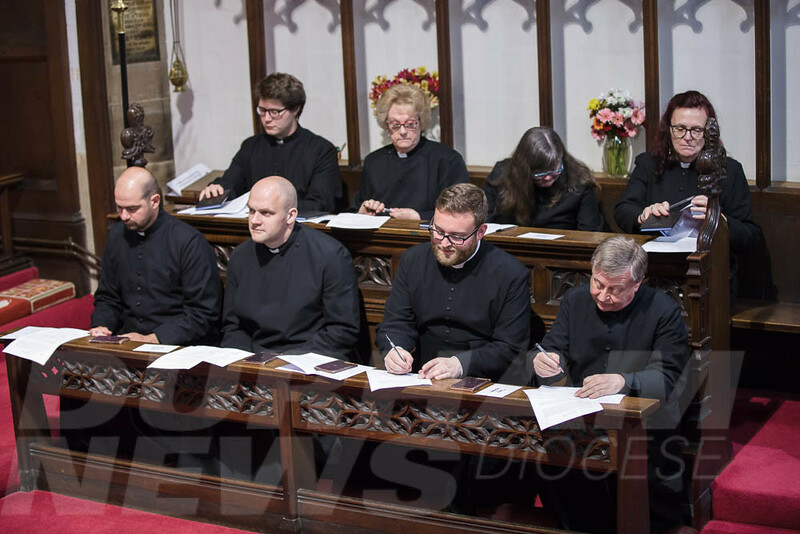 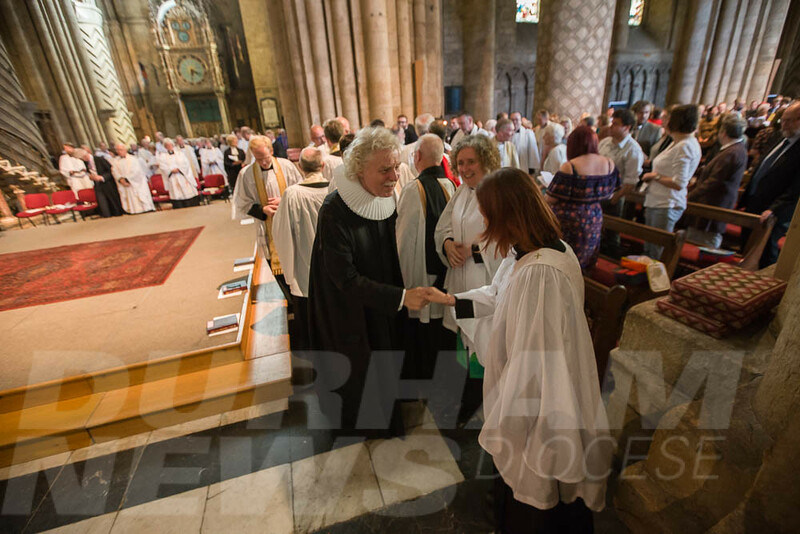 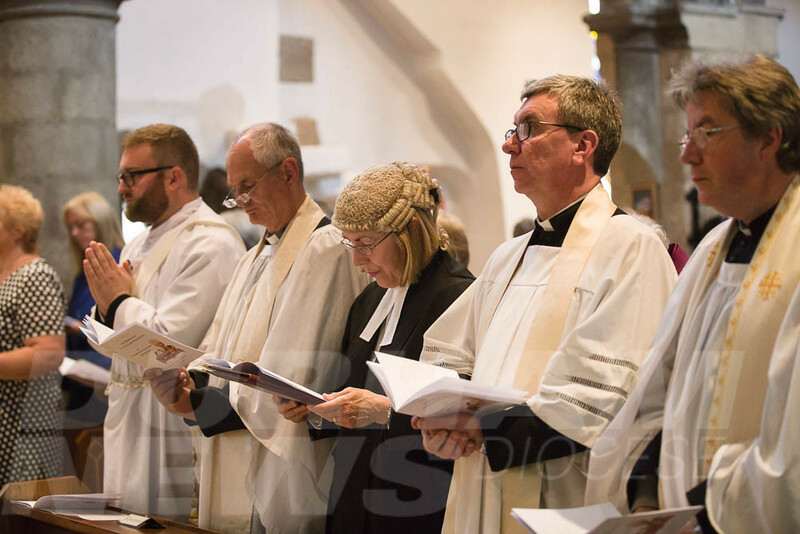 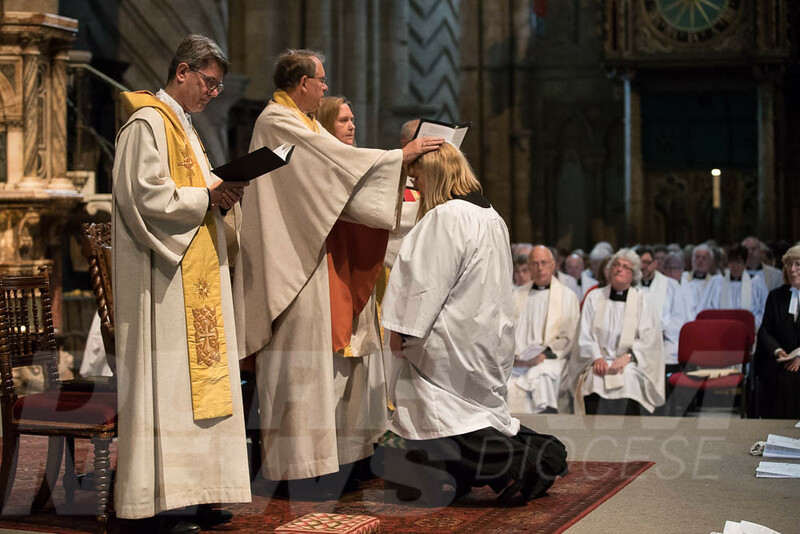 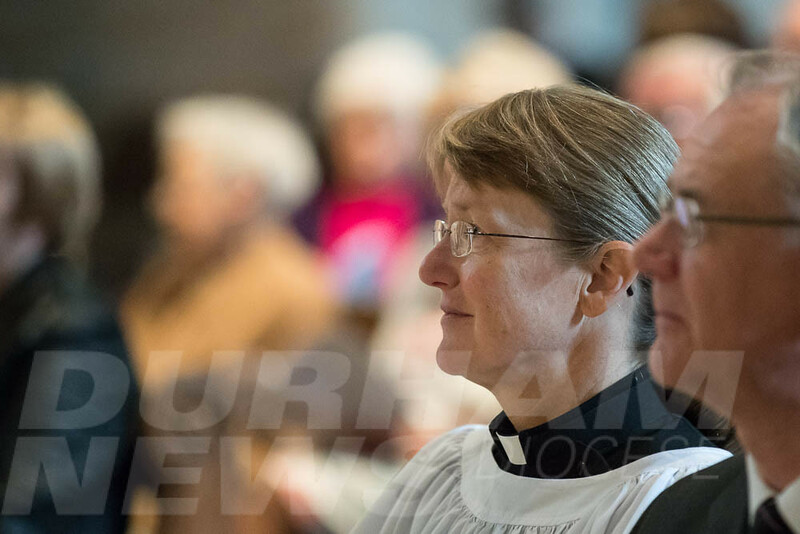 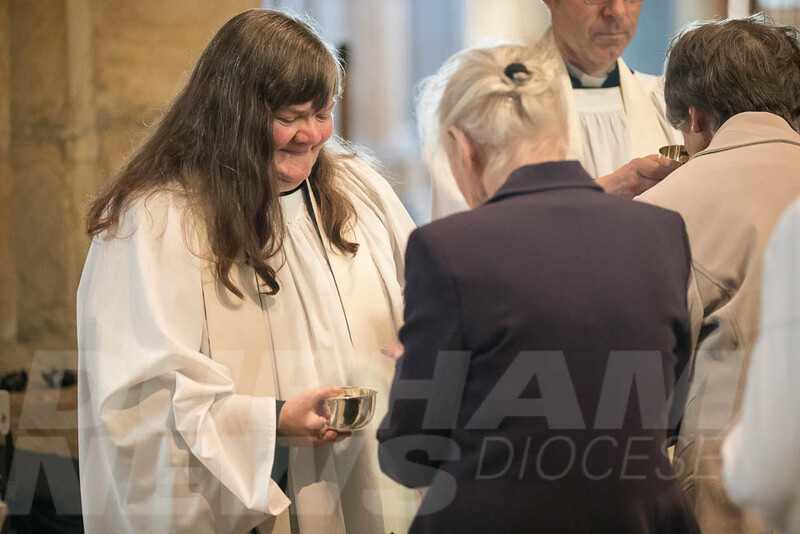 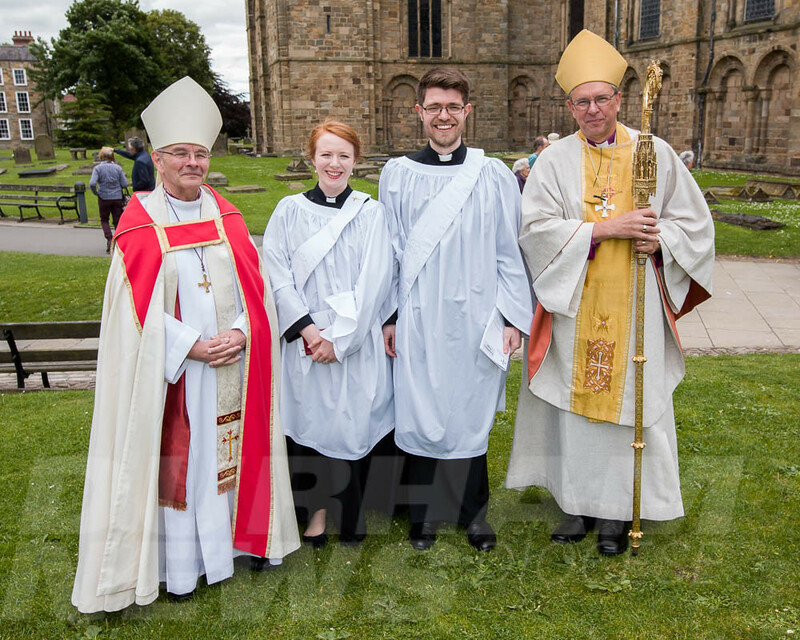 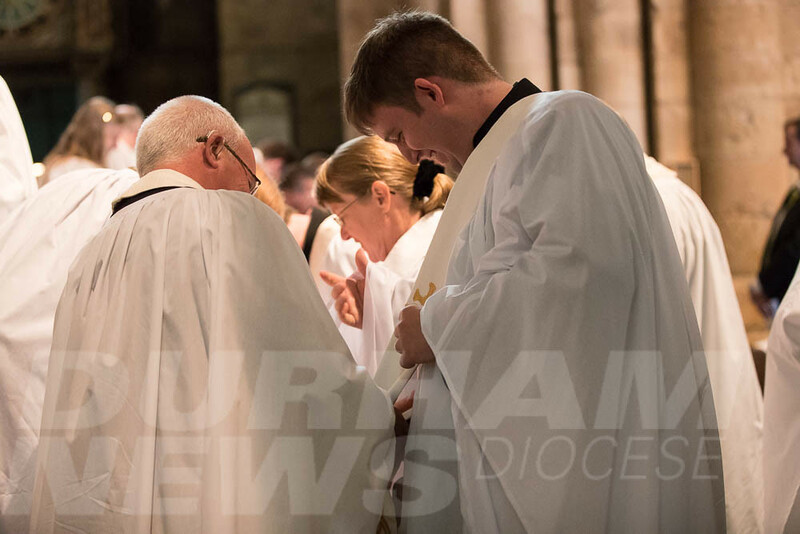 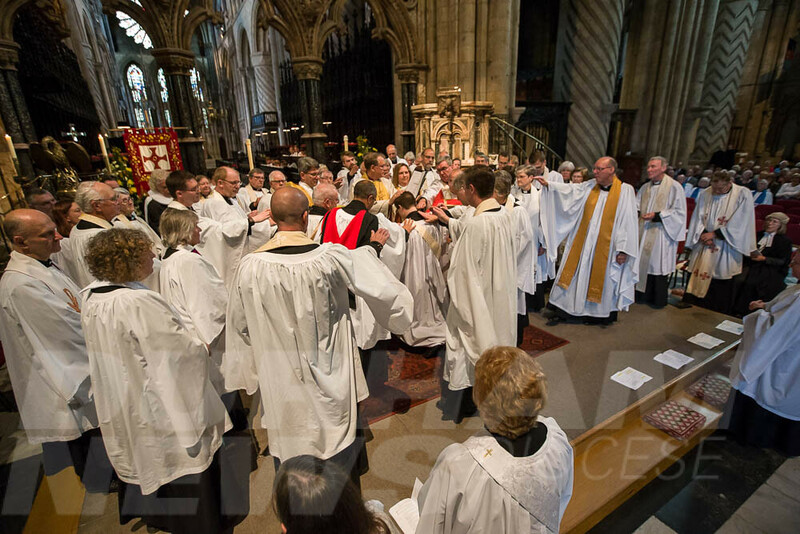 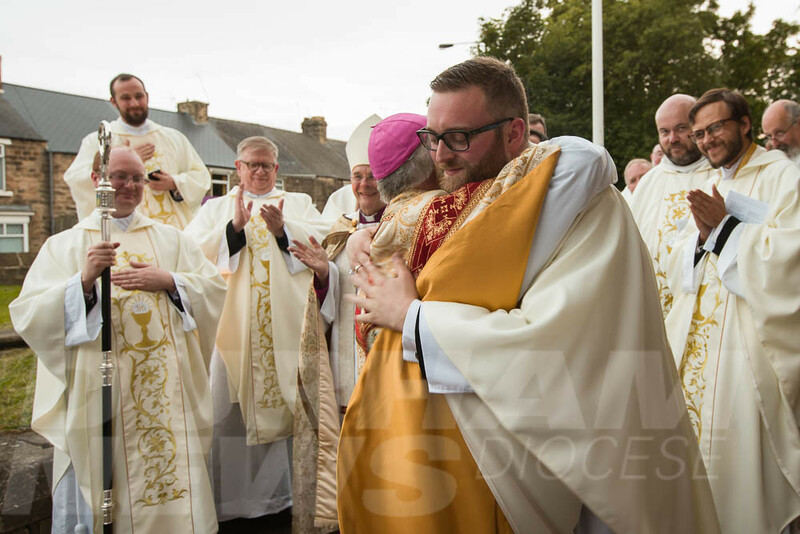 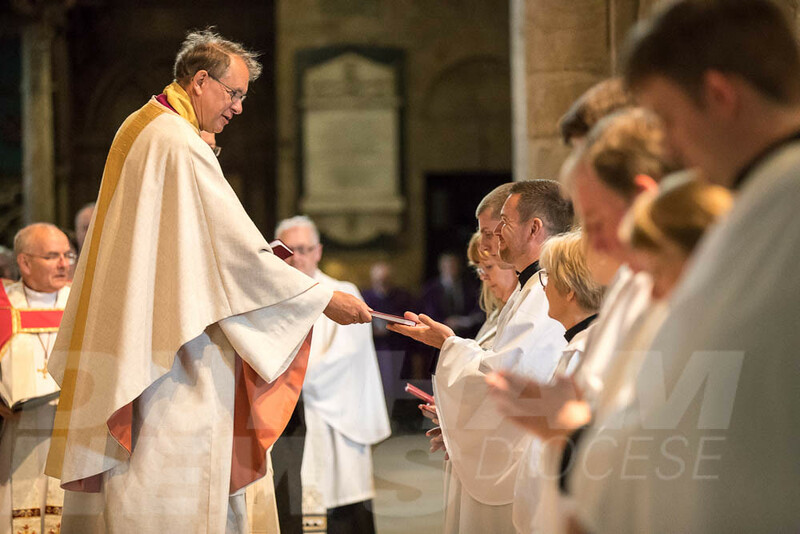 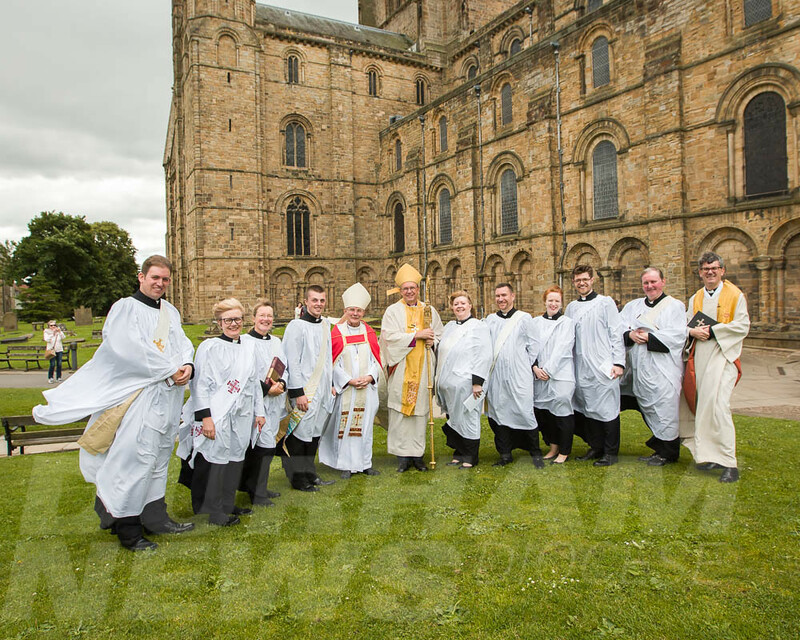 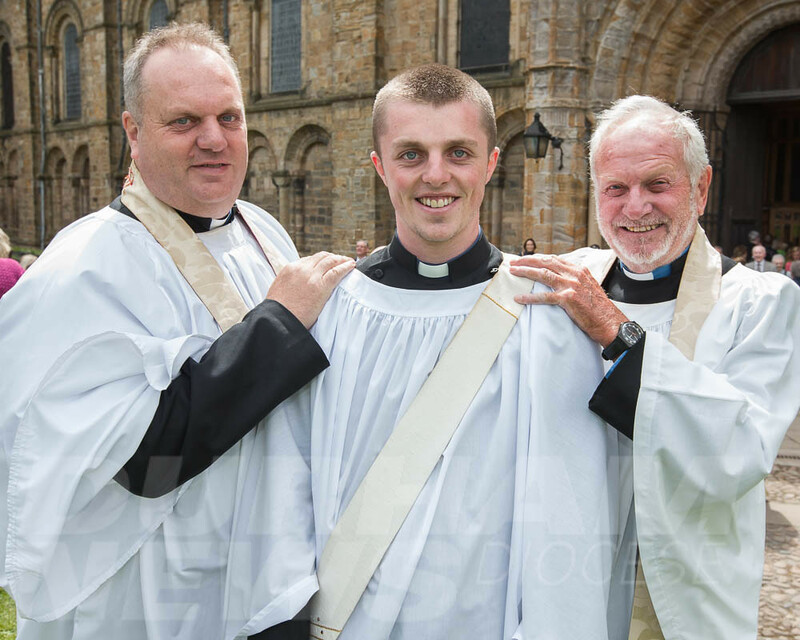 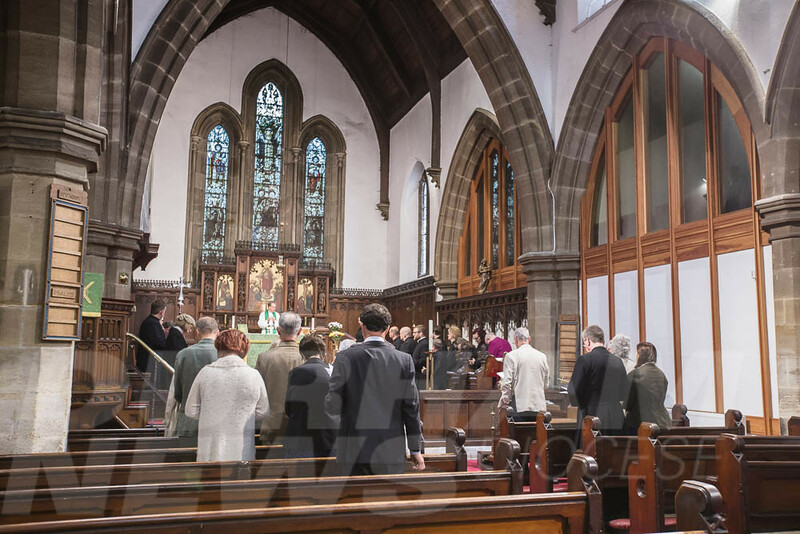 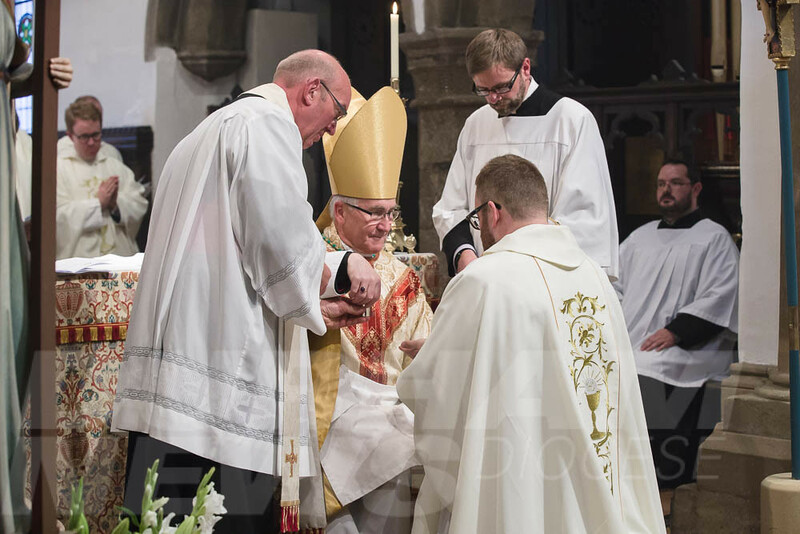 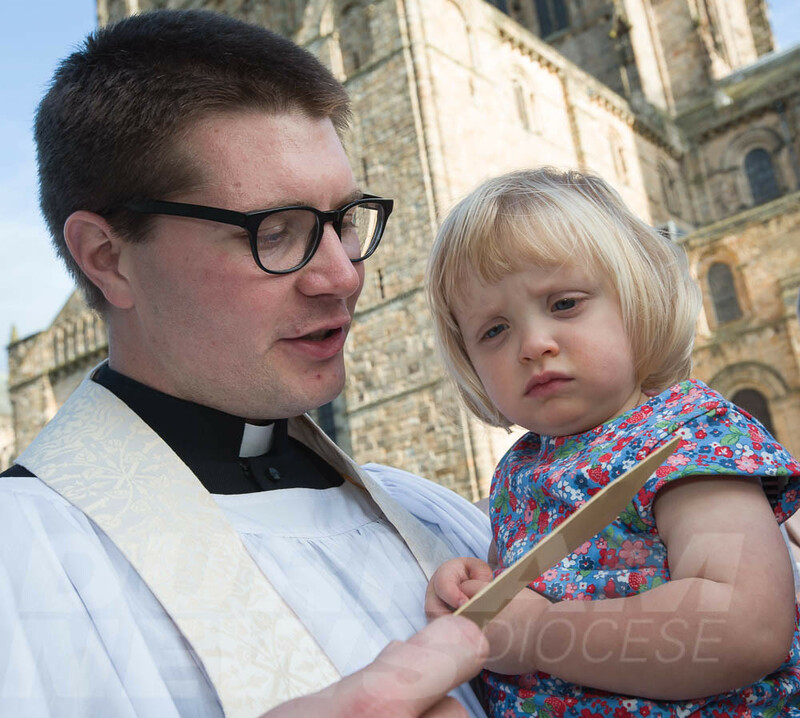 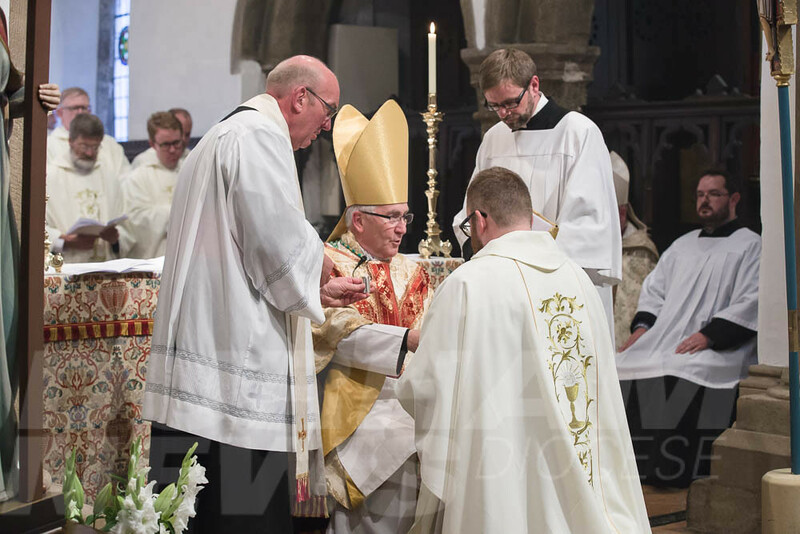 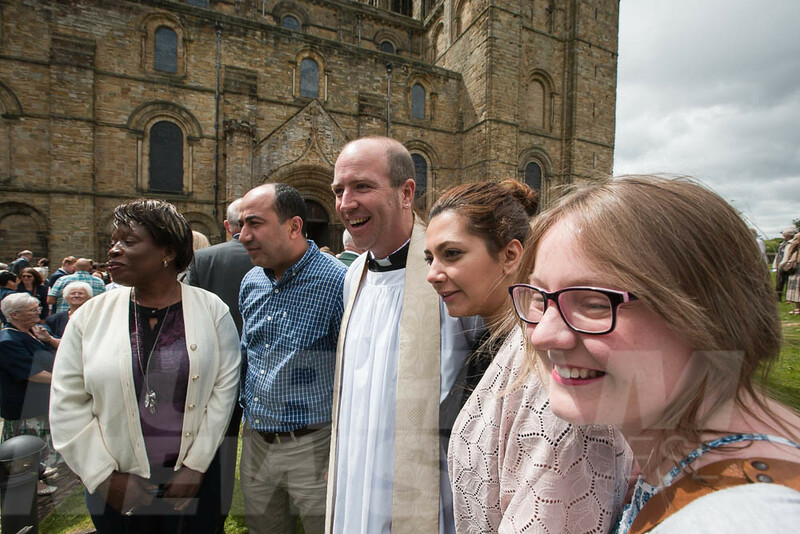 Full details of all those ordained in 2017 can be found here. 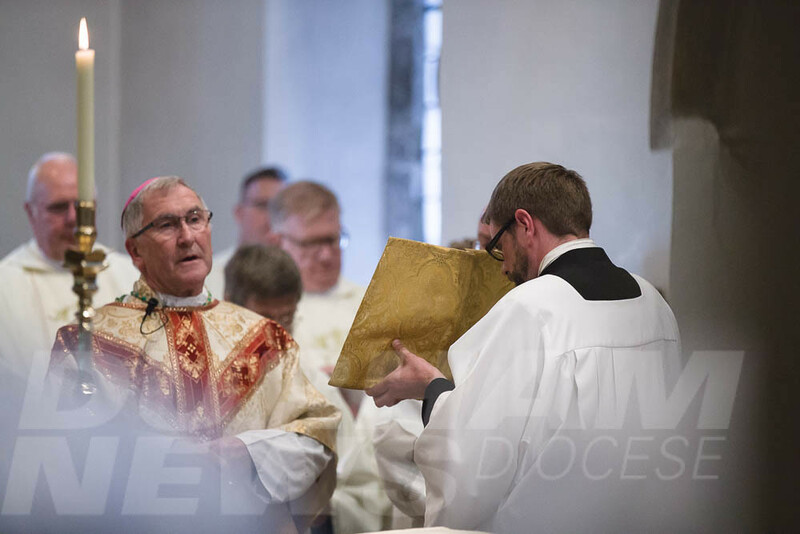 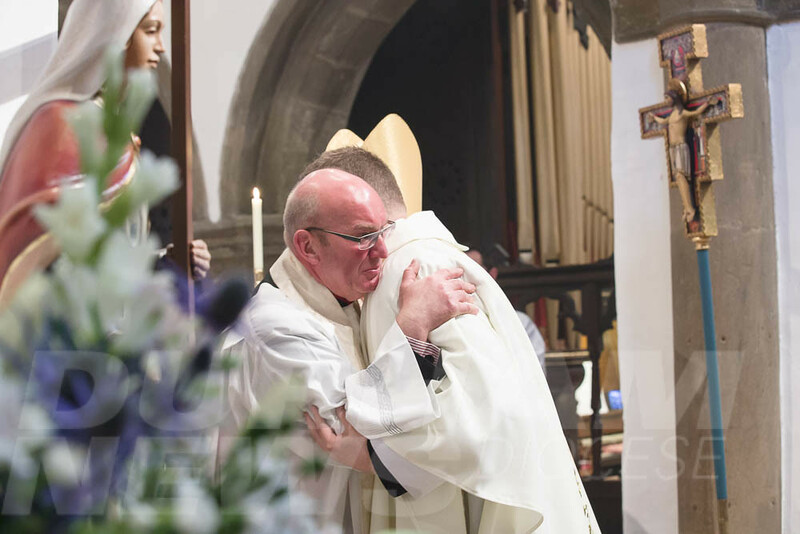 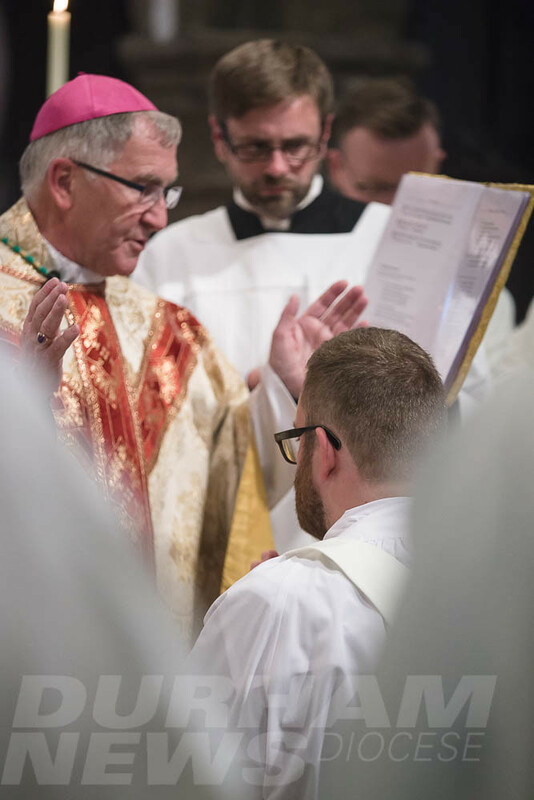 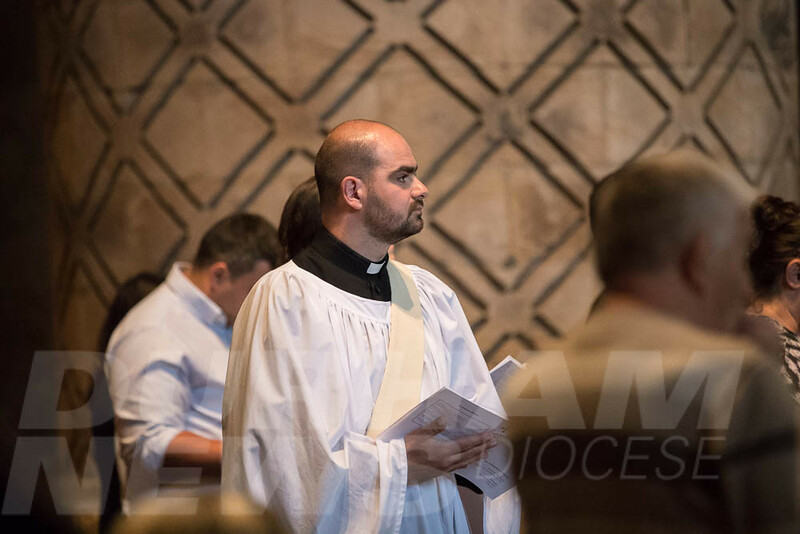 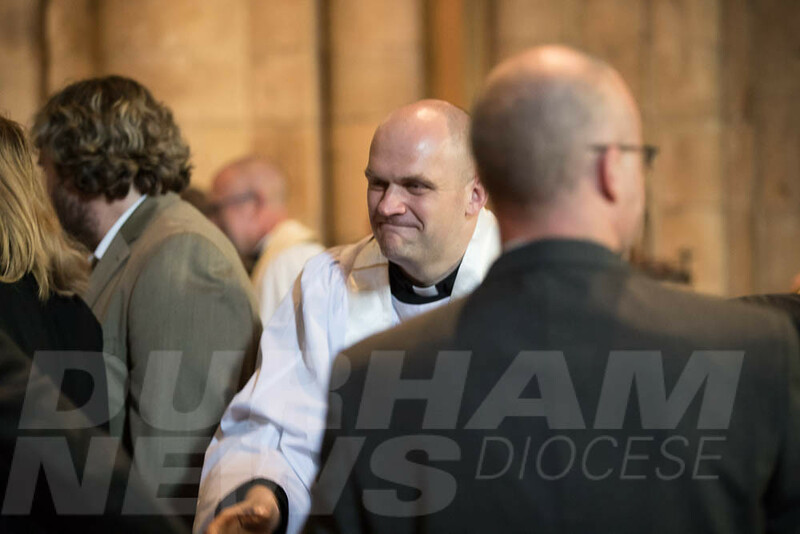 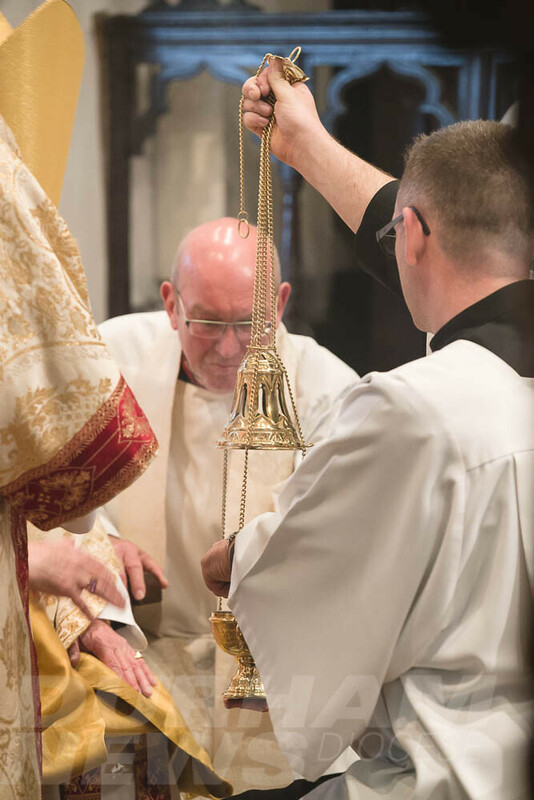 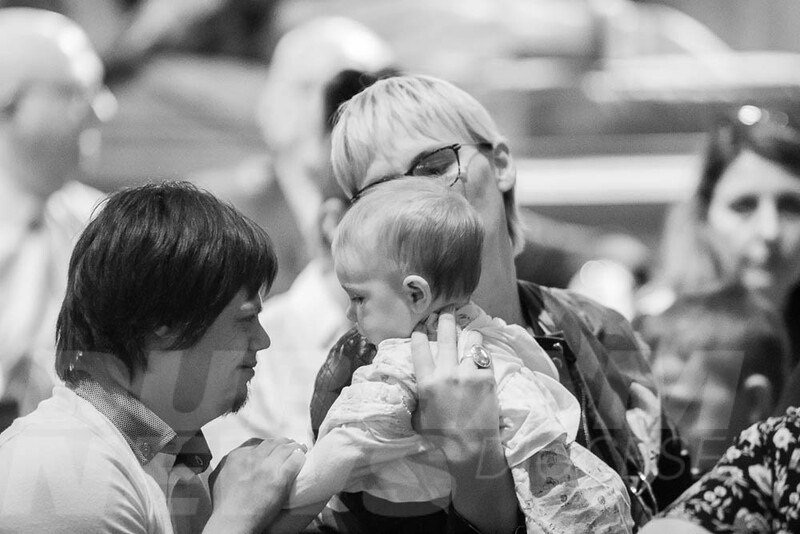 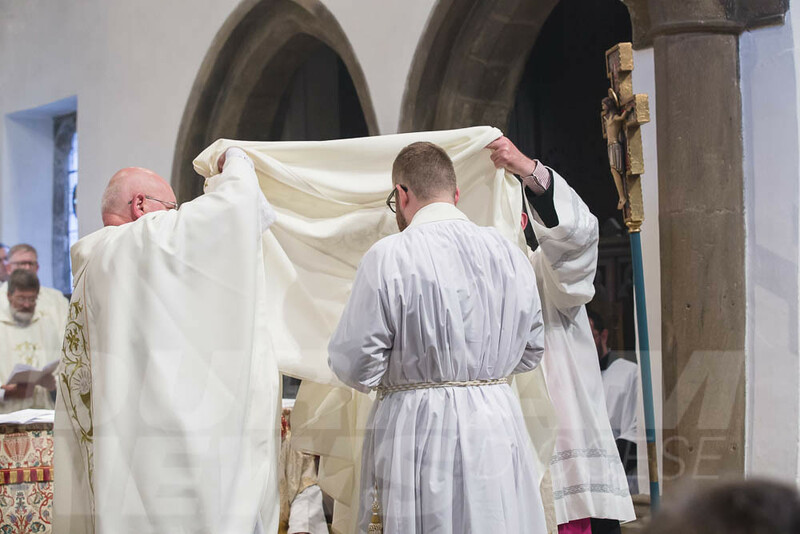 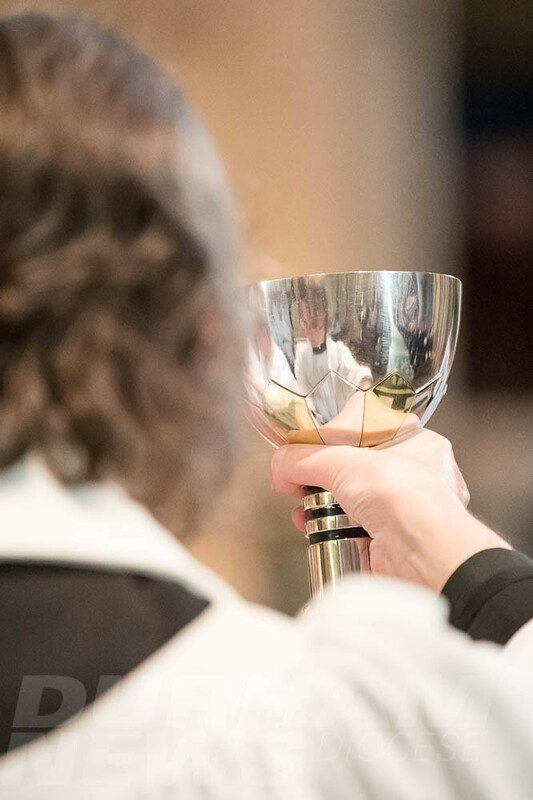 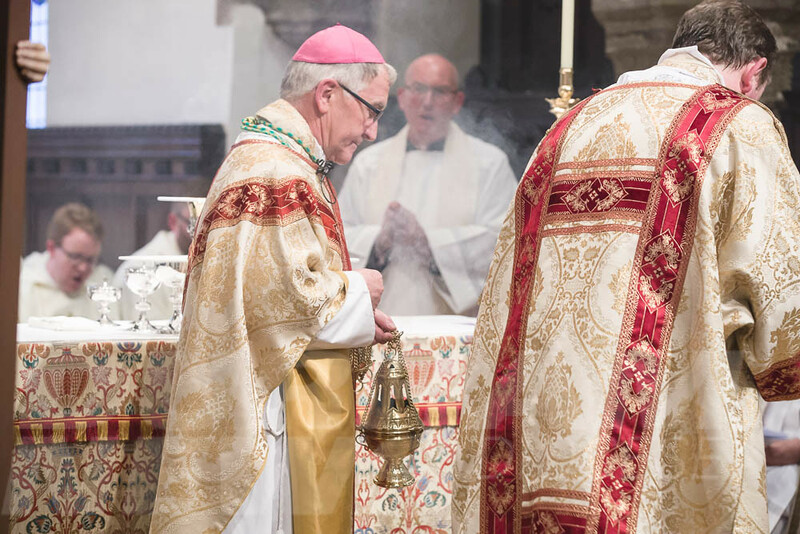 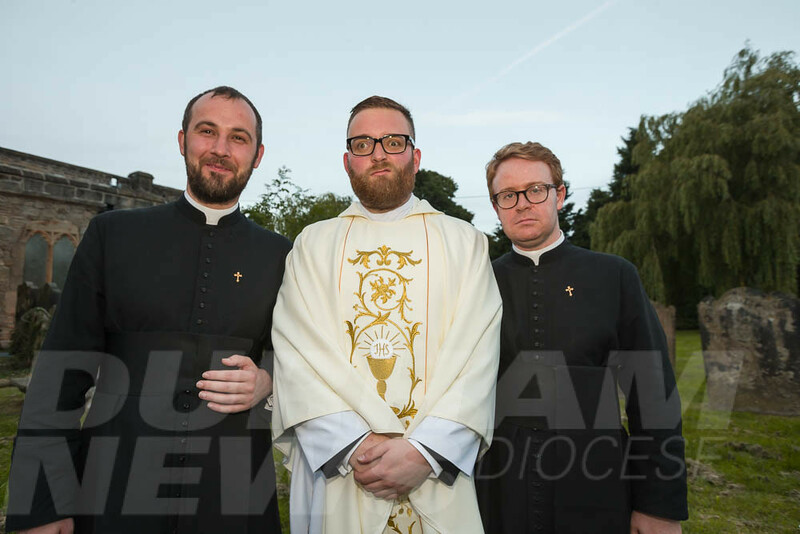 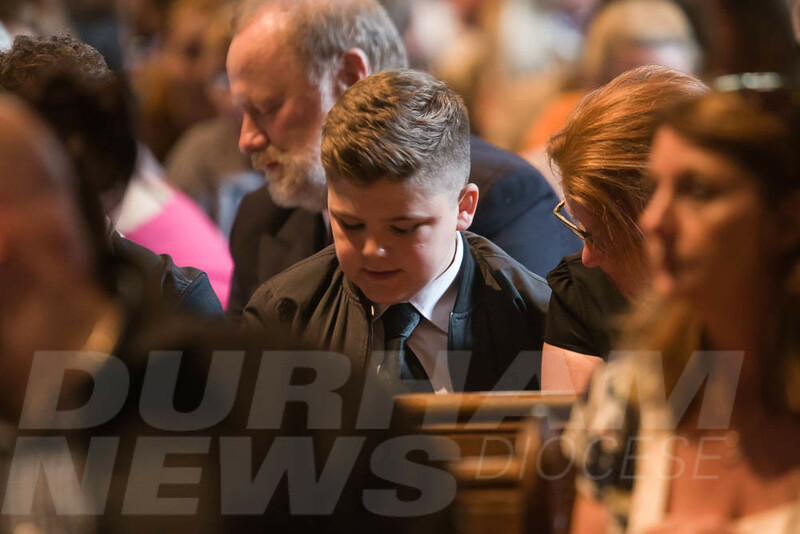 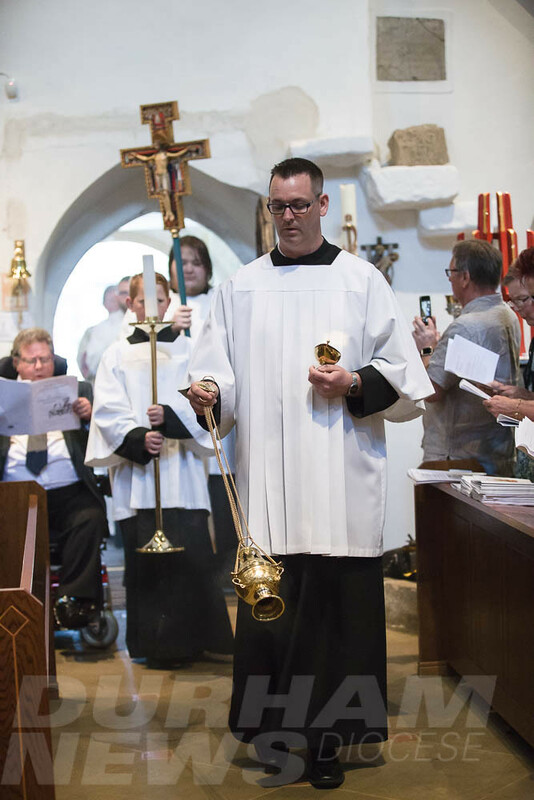 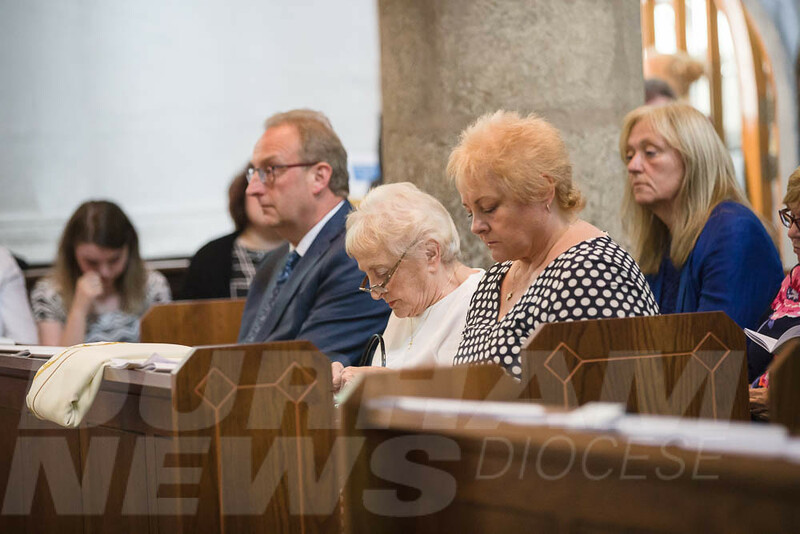 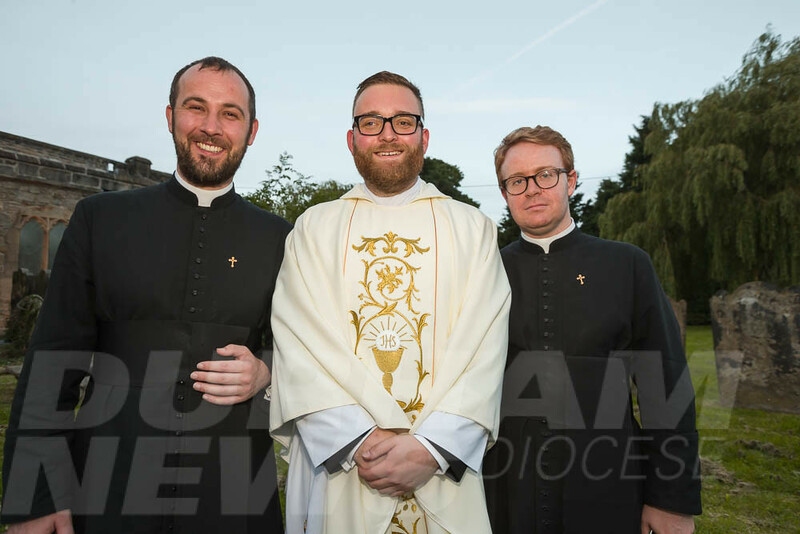 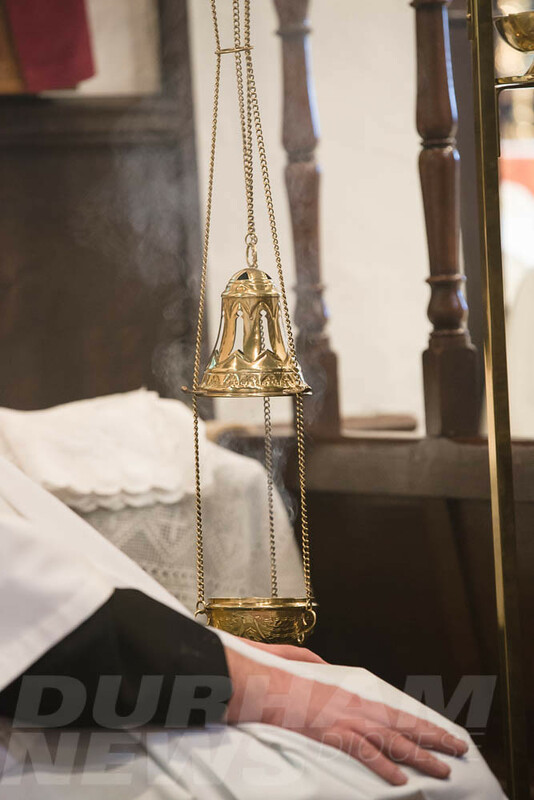 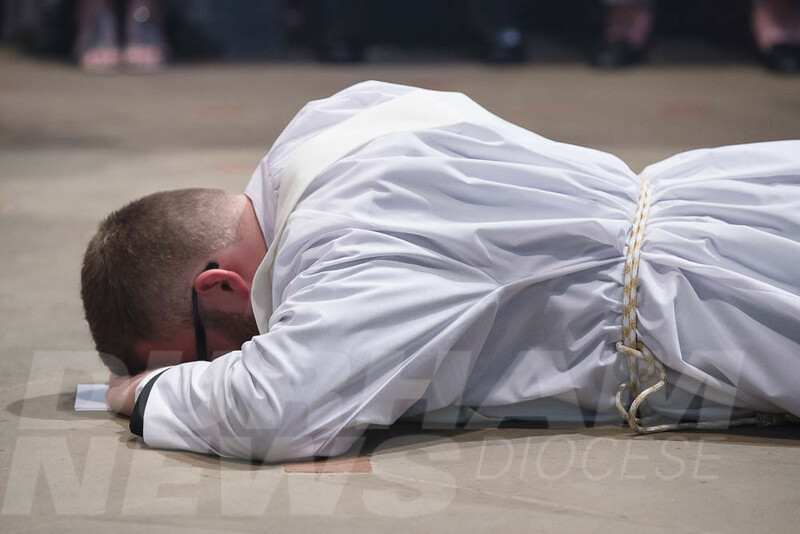 This post contains a series of images from the 2017 ordination period. 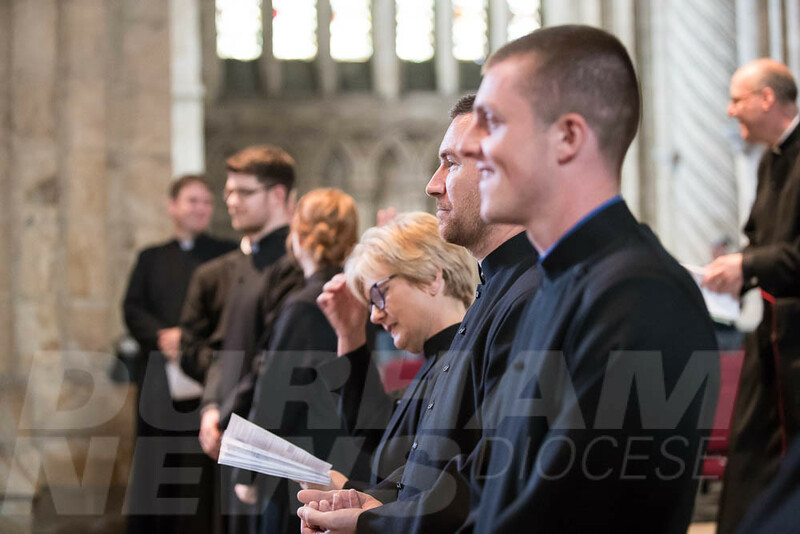 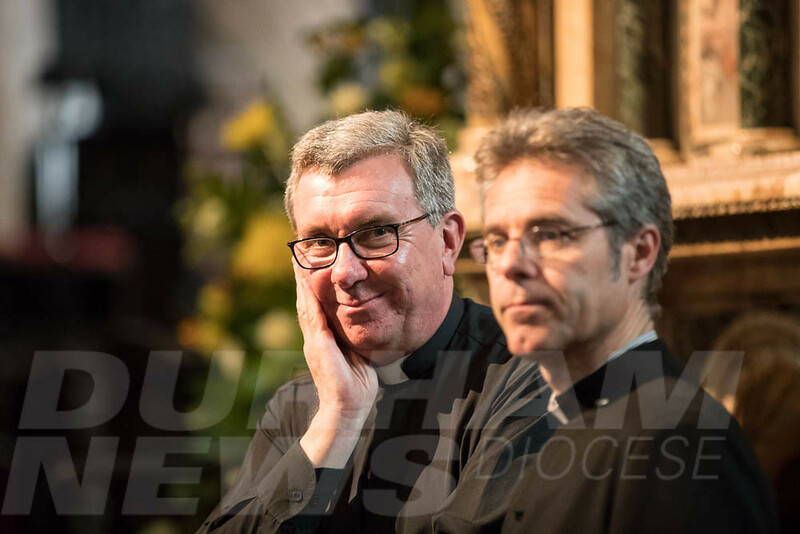 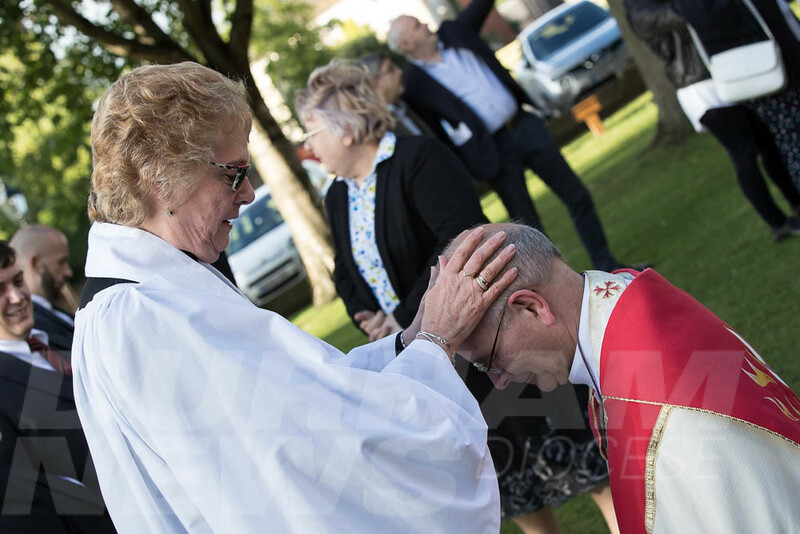 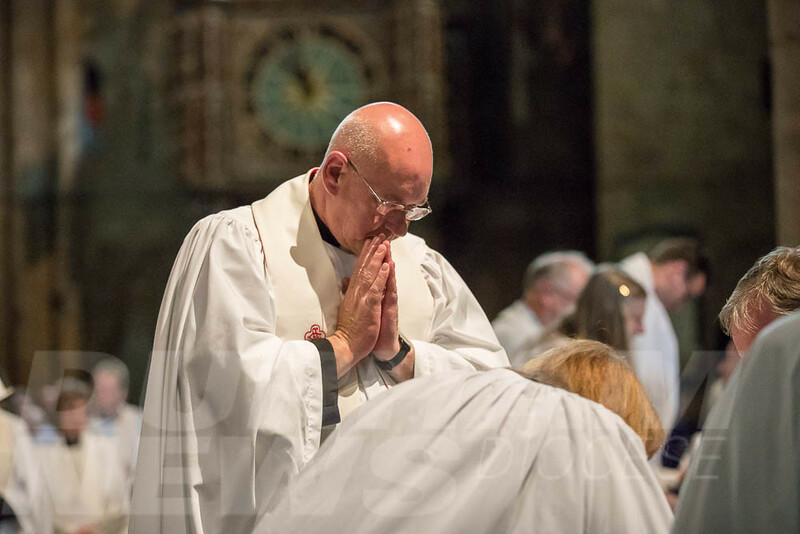 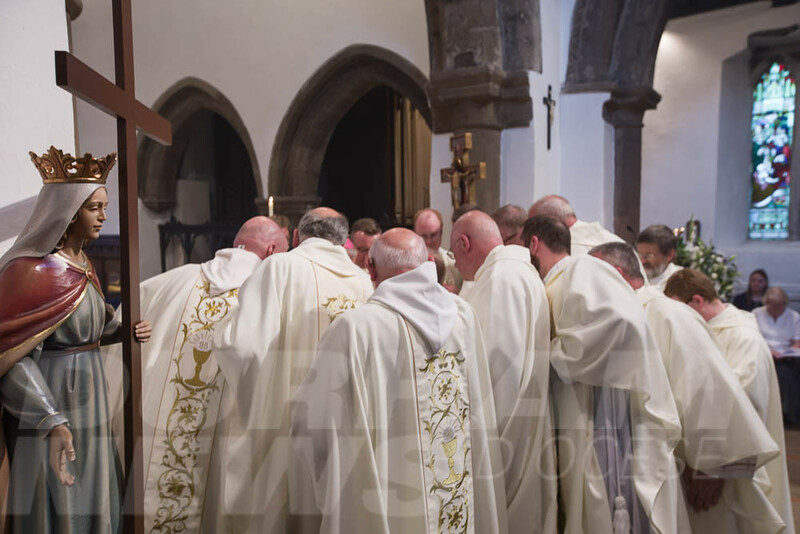 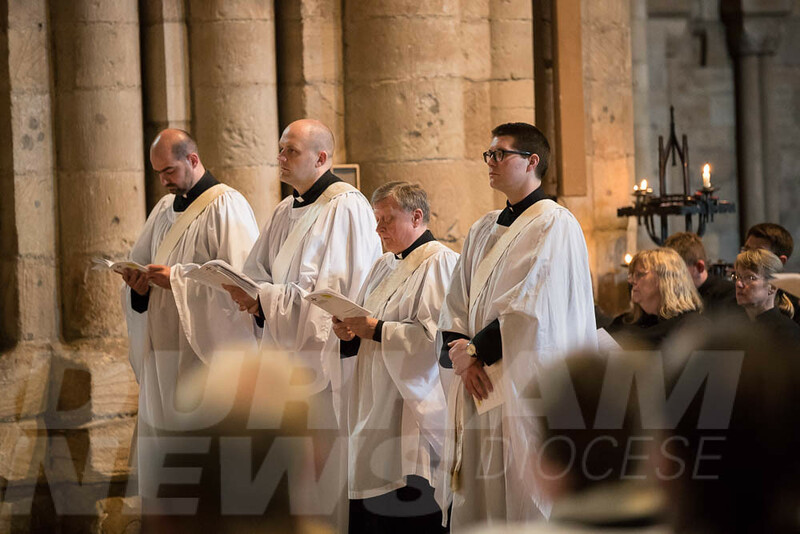 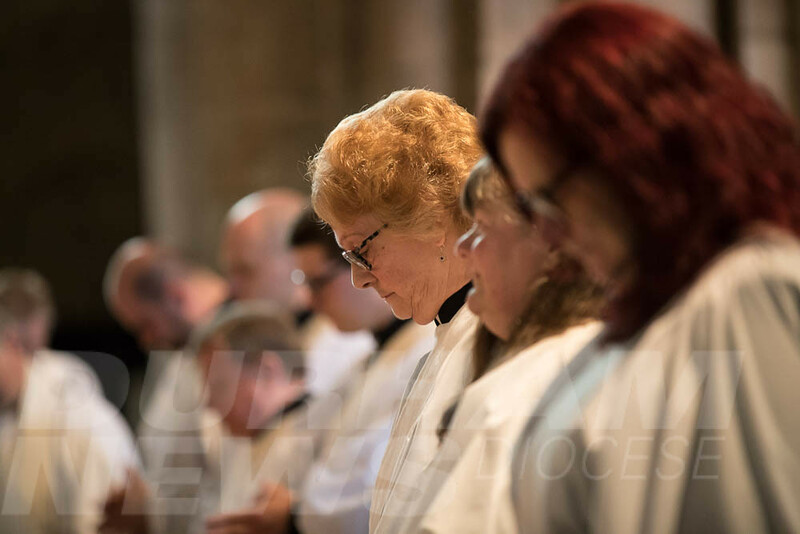 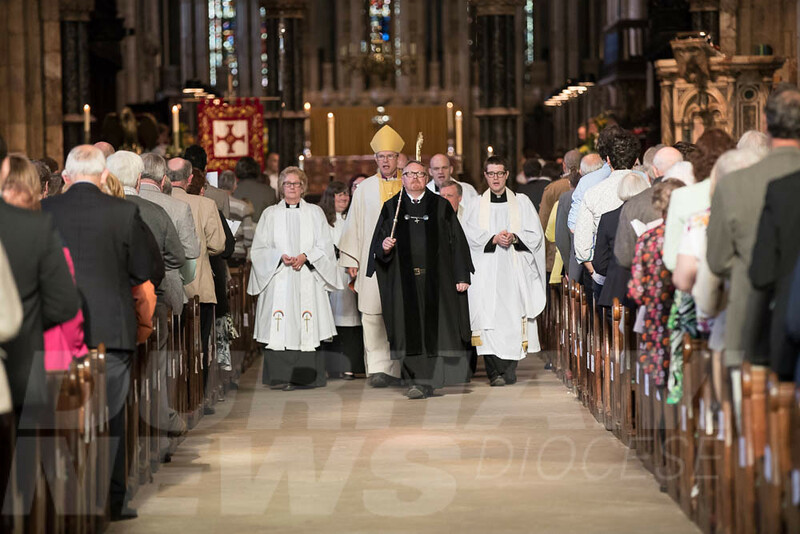 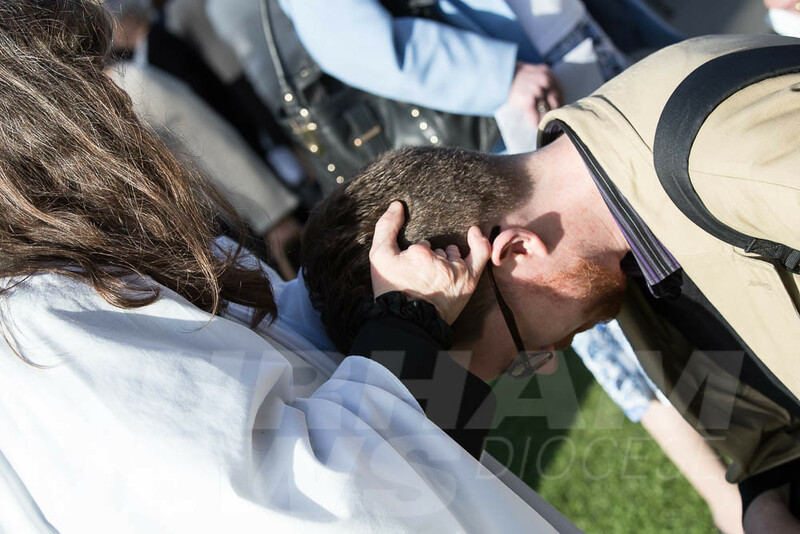 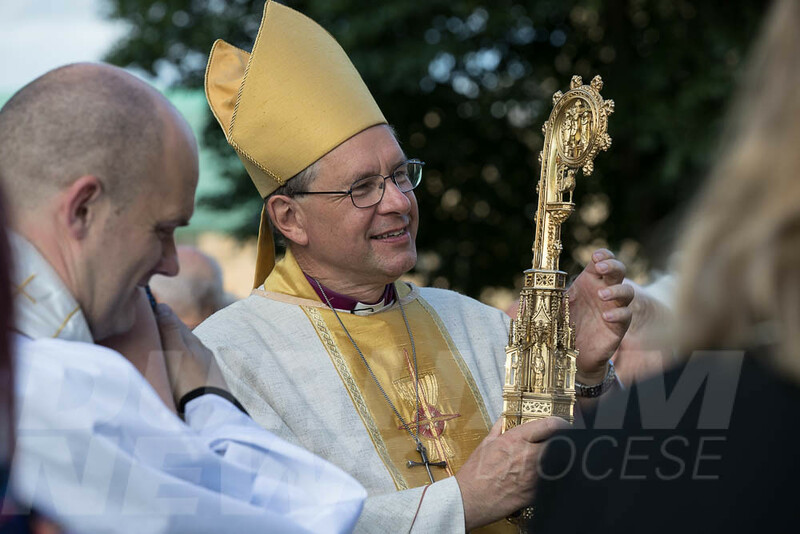 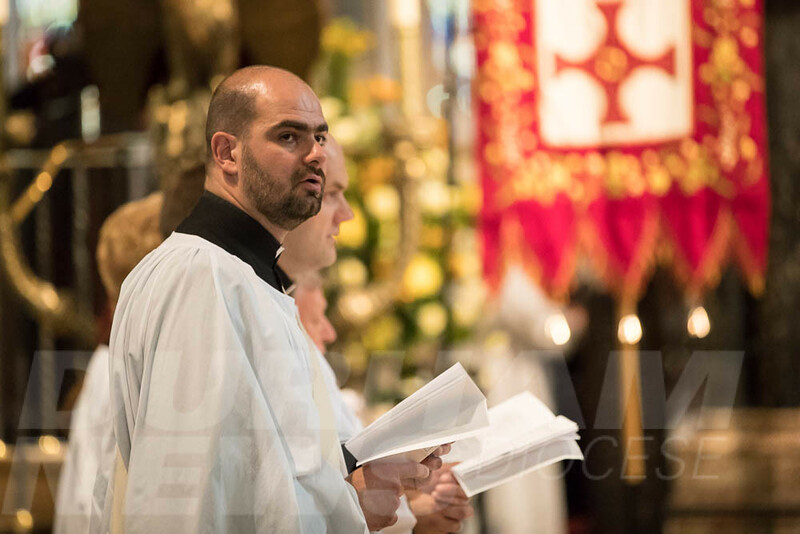 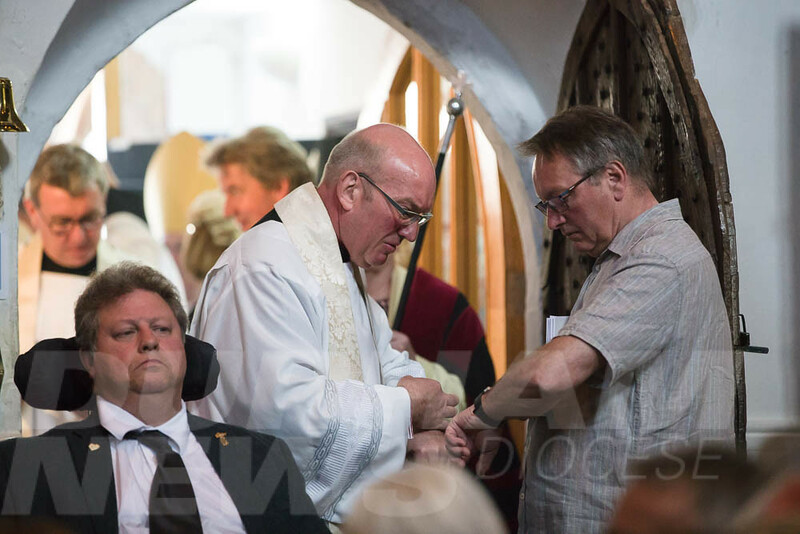 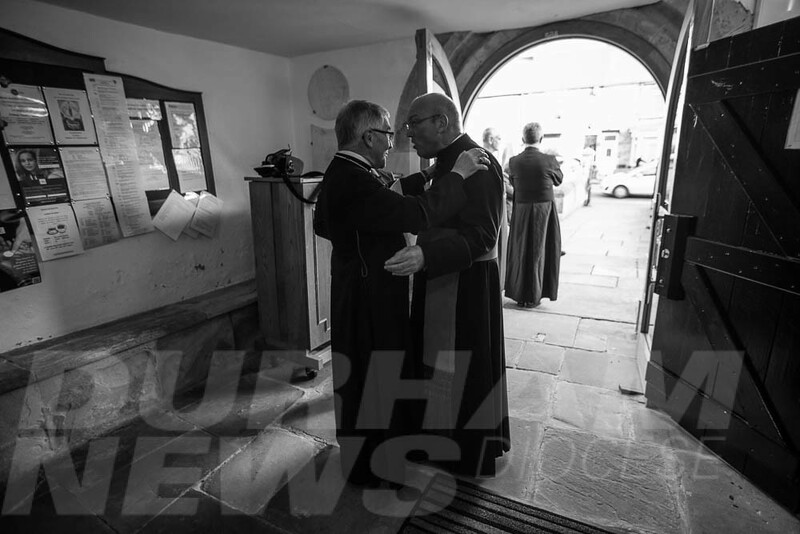 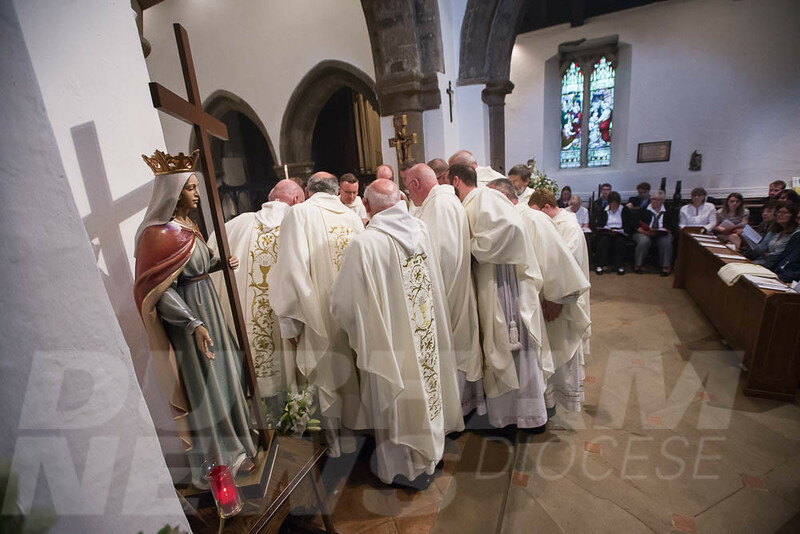 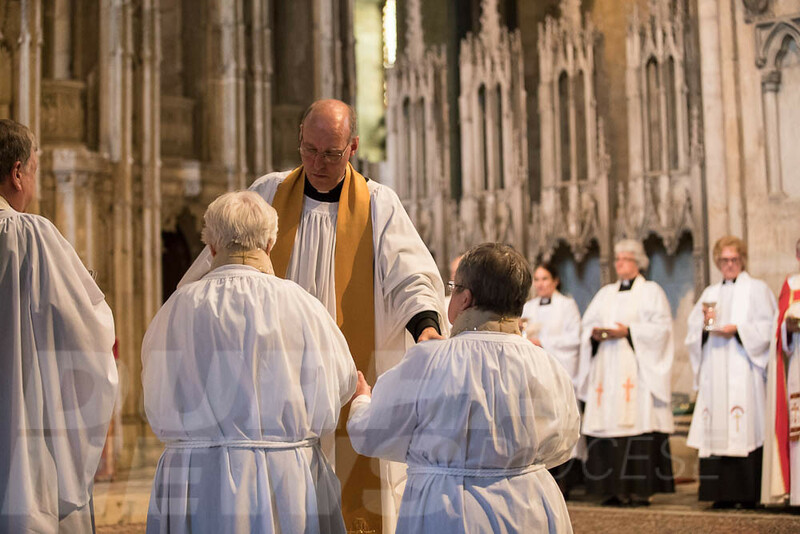 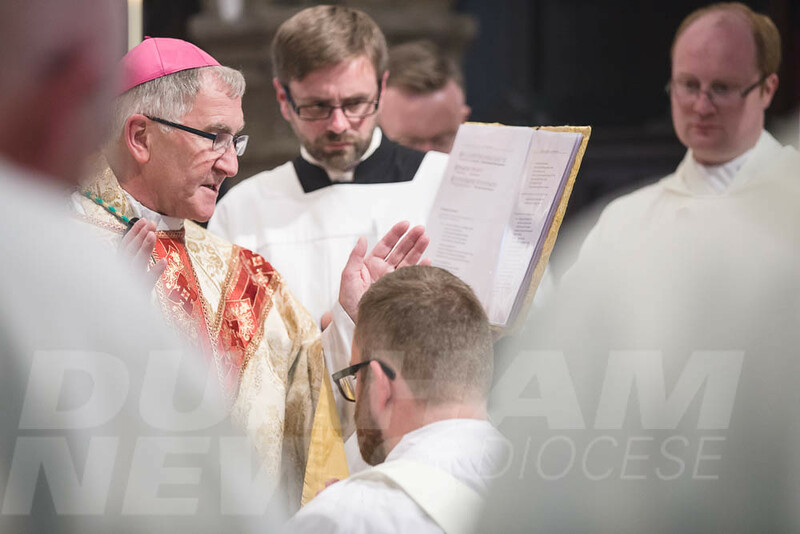 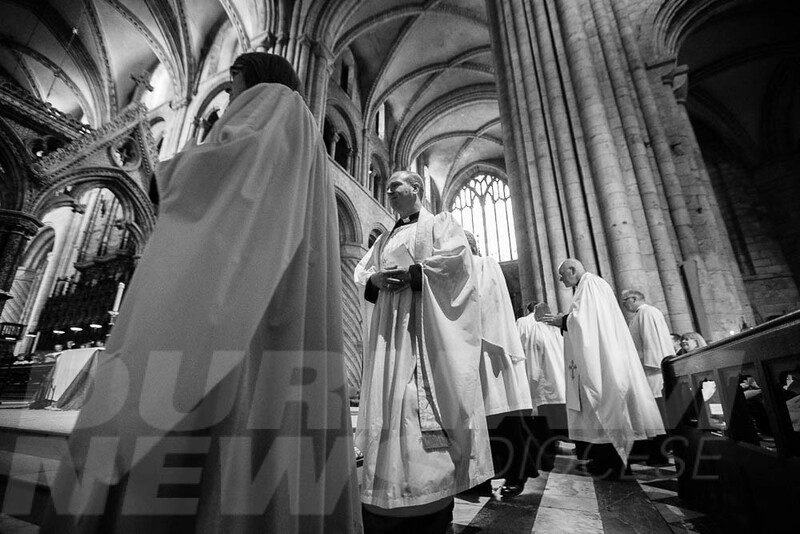 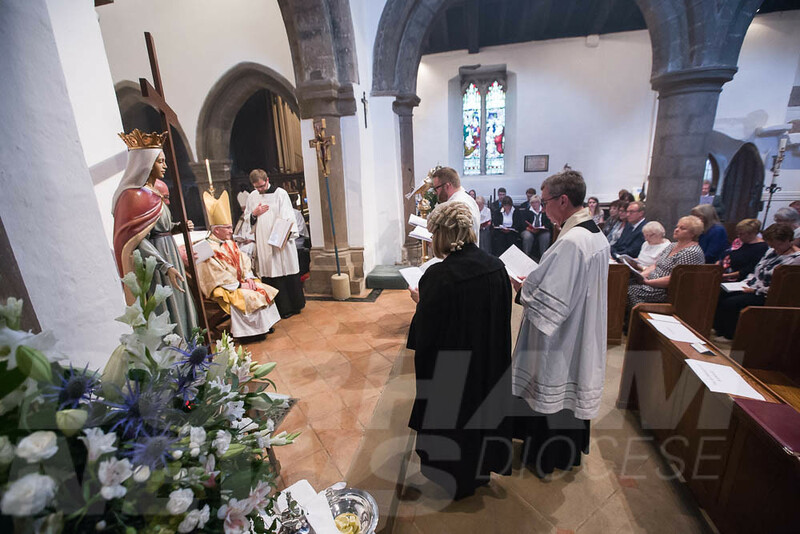 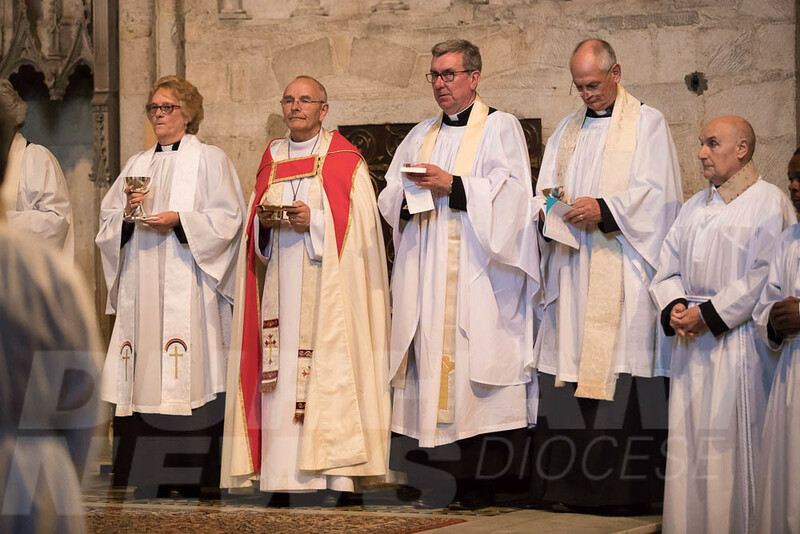 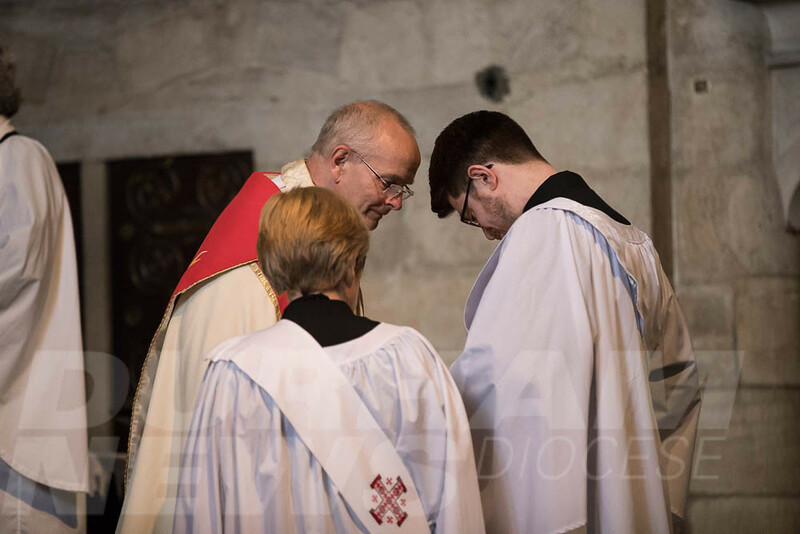 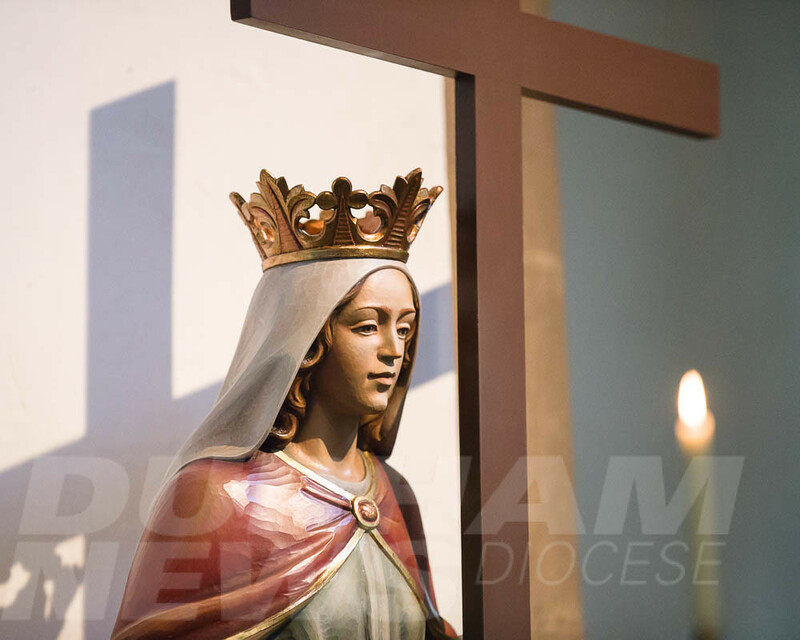 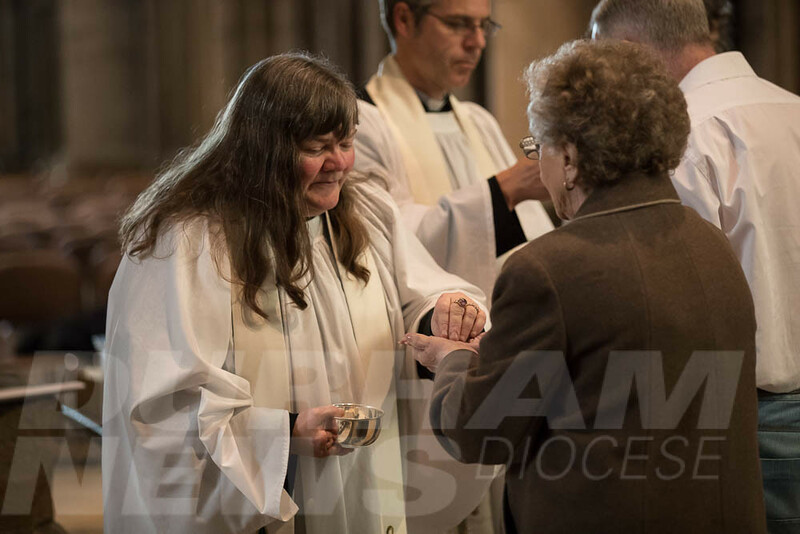 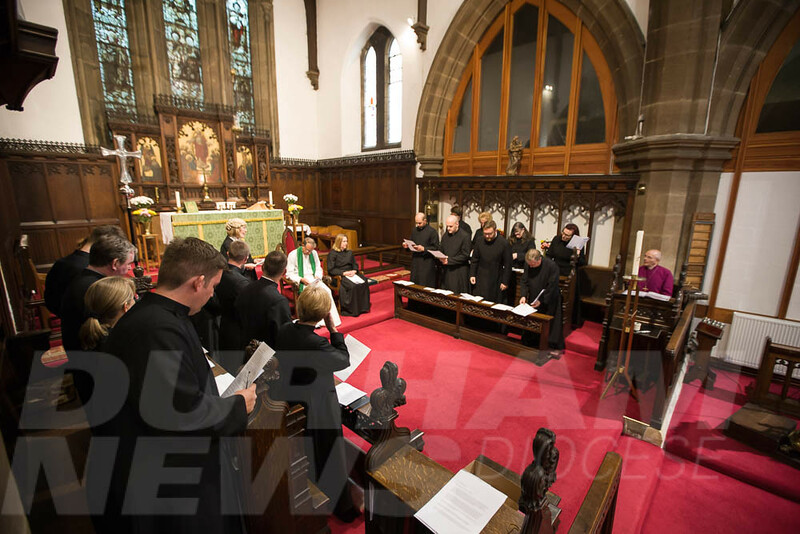 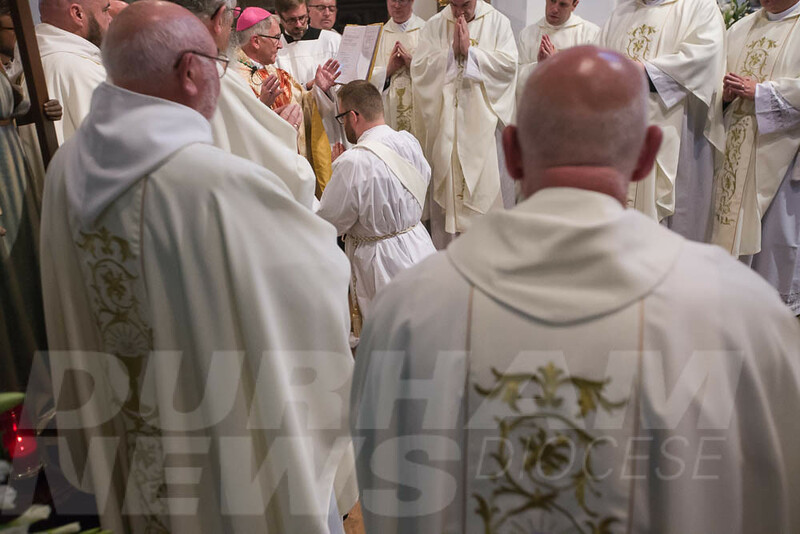 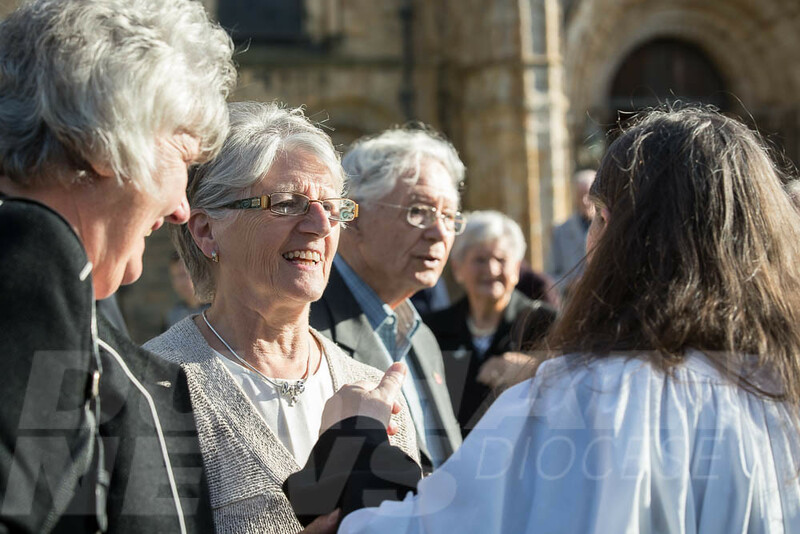 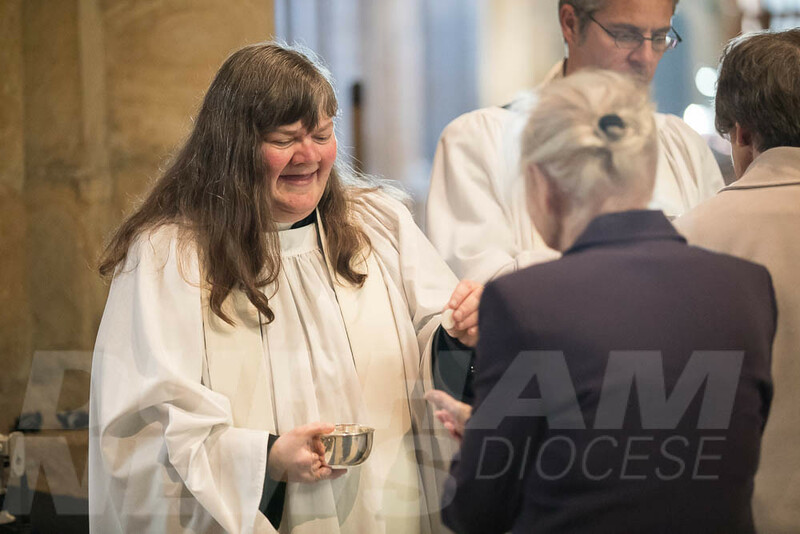 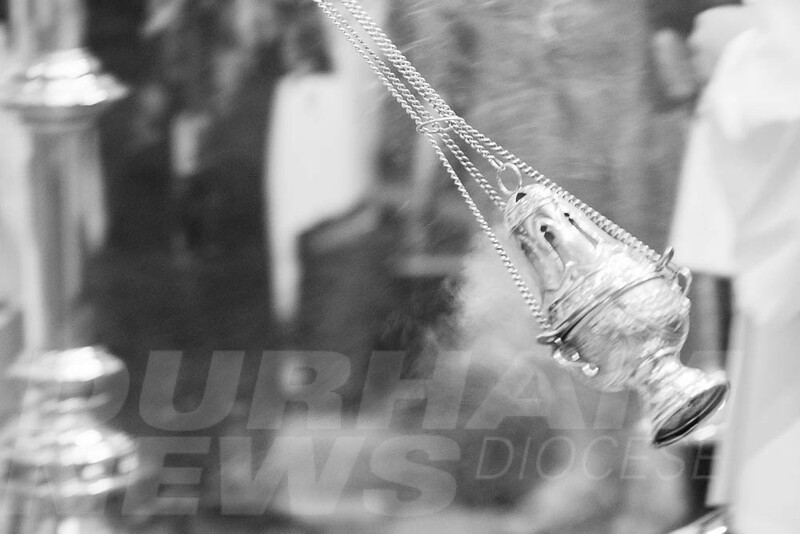 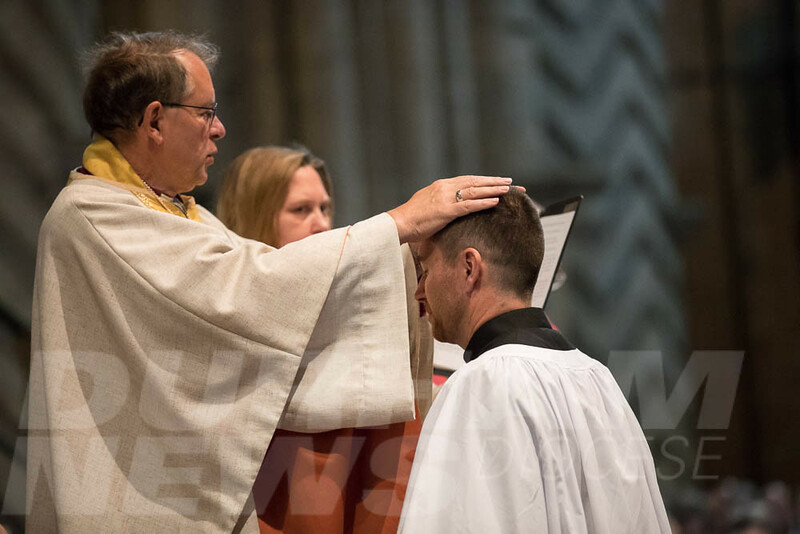 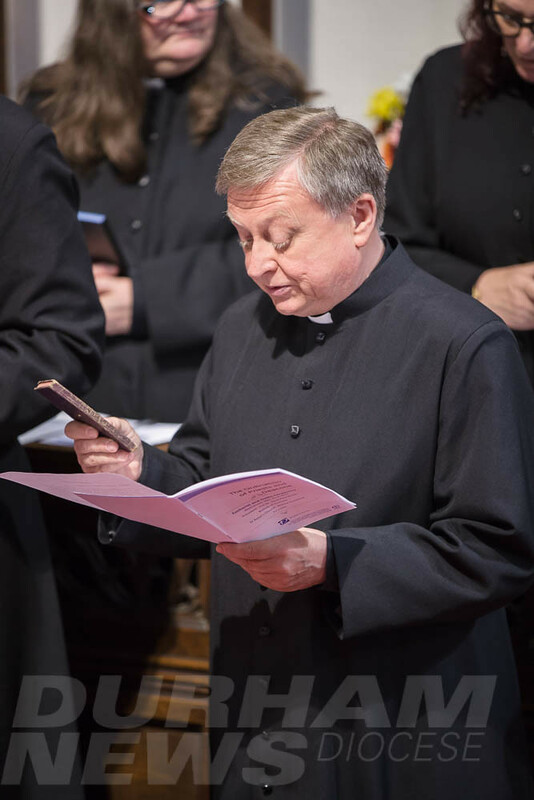 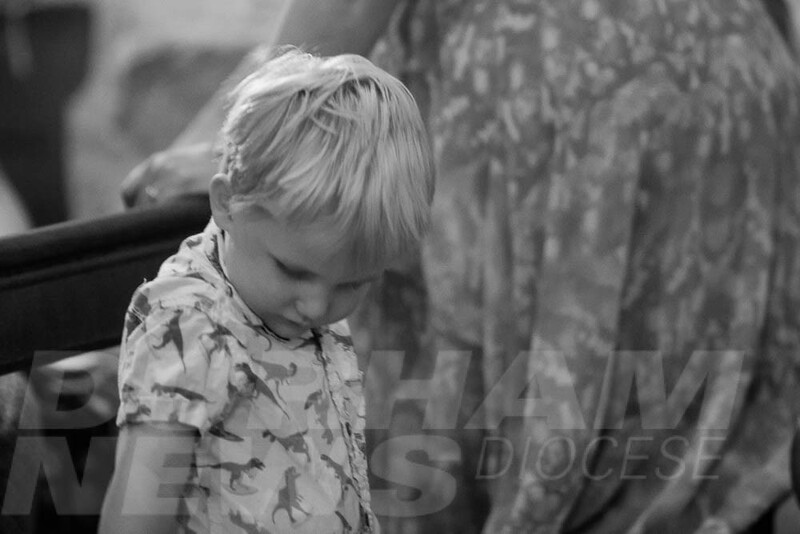 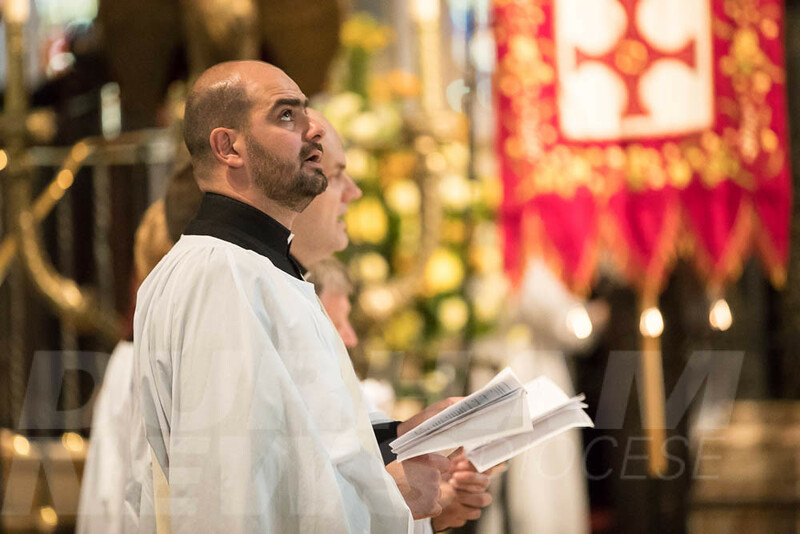 Images from the 2017 ordinations can be purchased here.